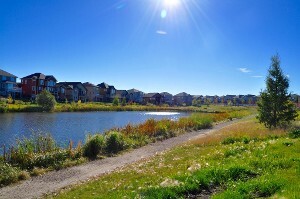 Want to be kept up to date with this neighbourhood? 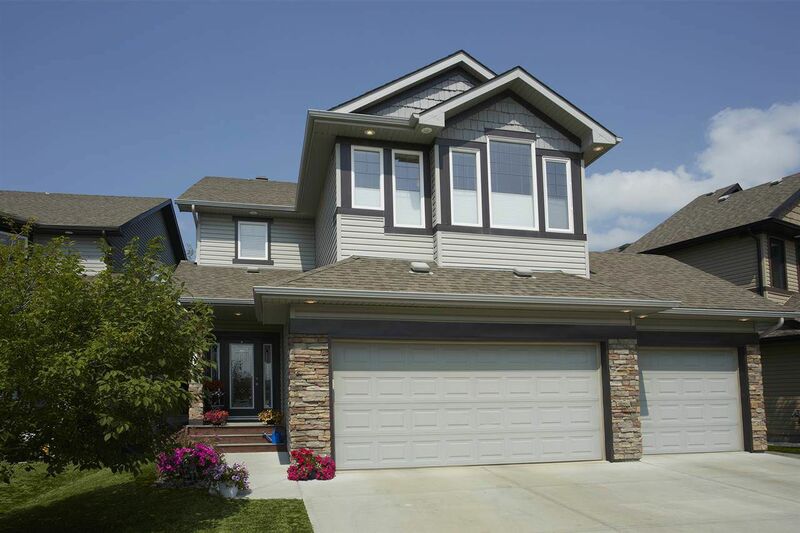 Obtain immediate notification of all new listing, price reductions, and even sales by clicking here. 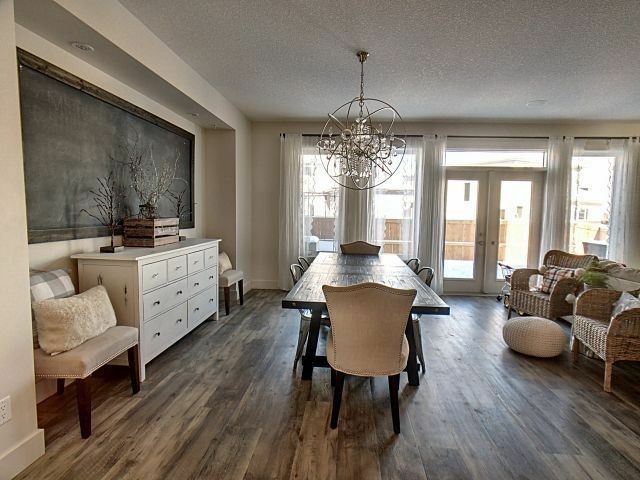 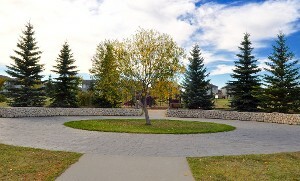 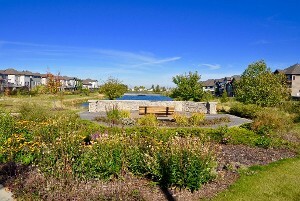 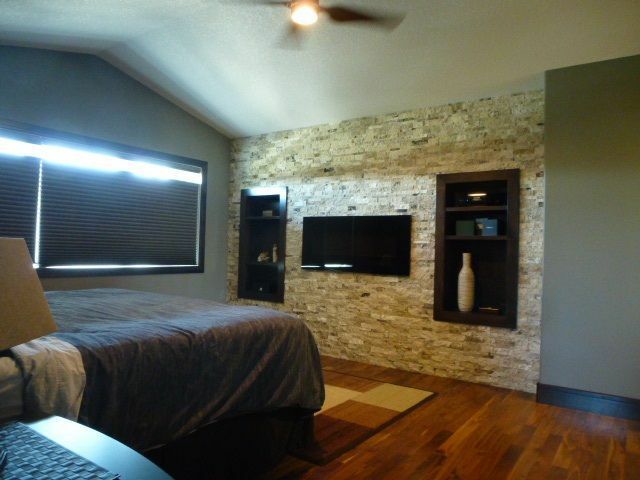 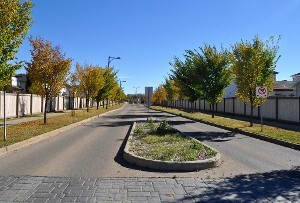 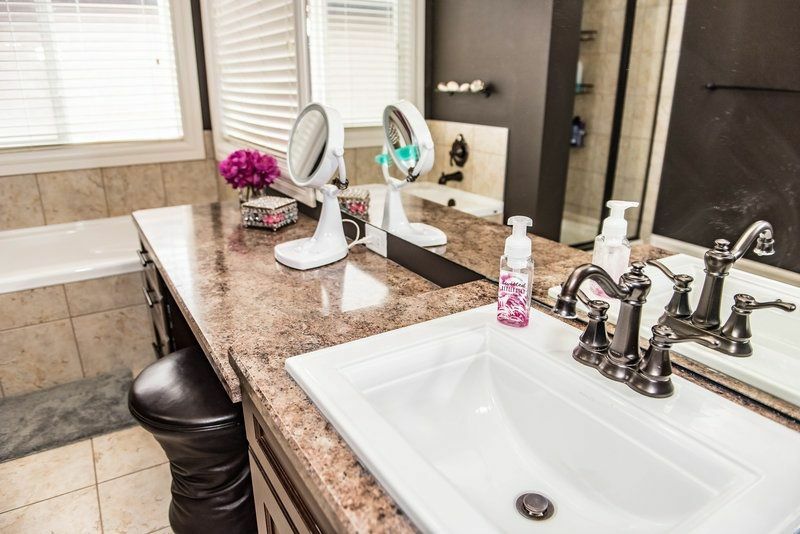 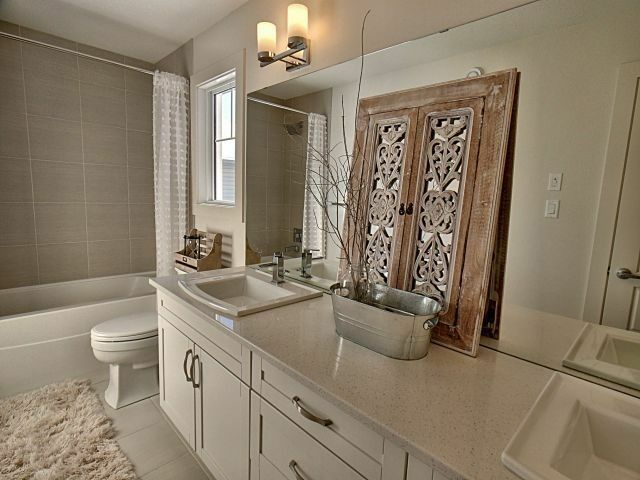 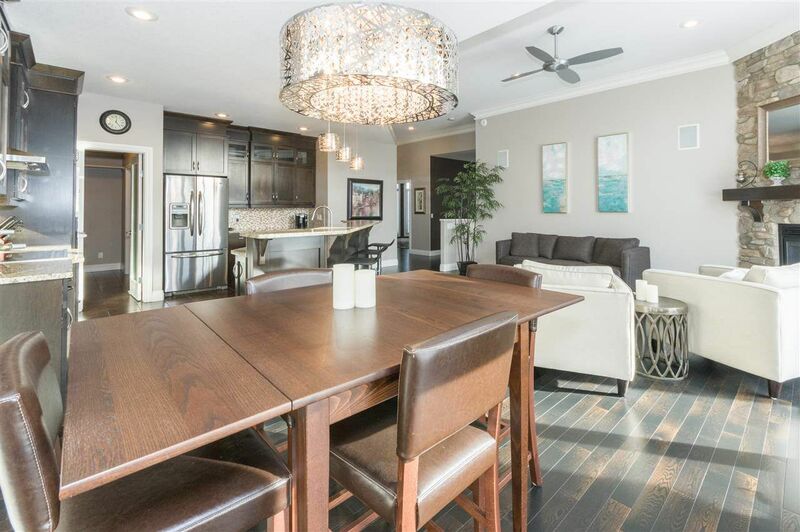 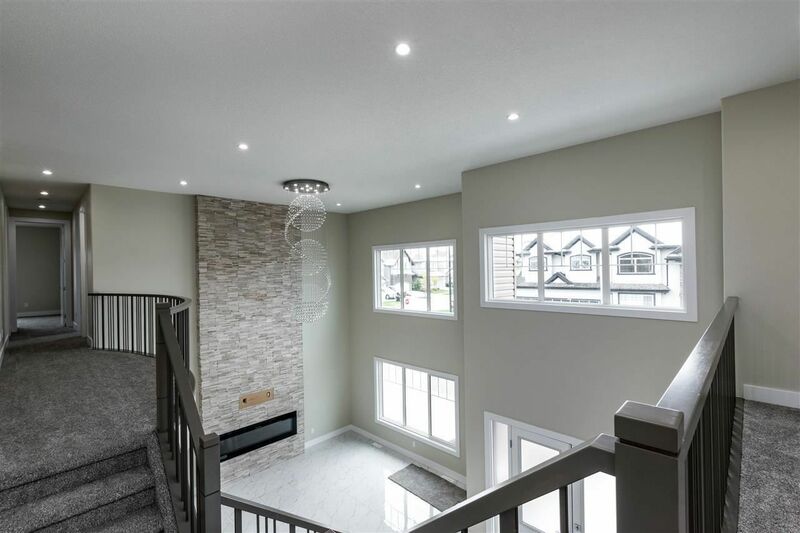 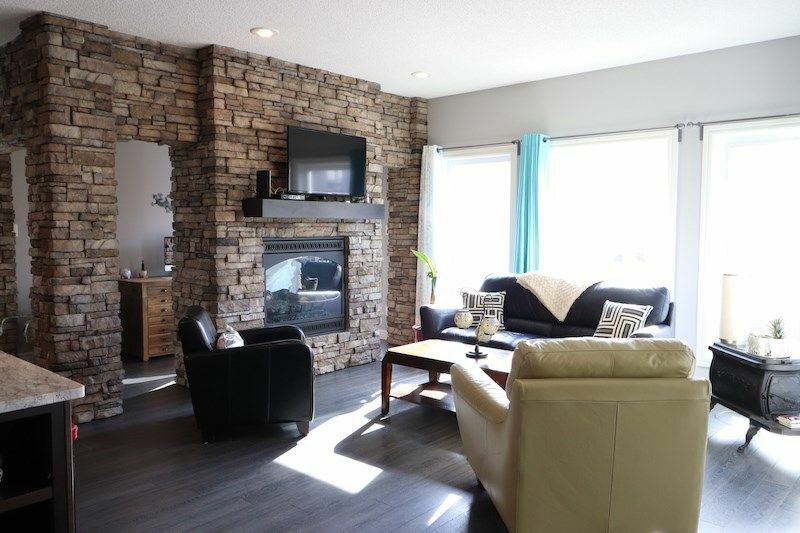 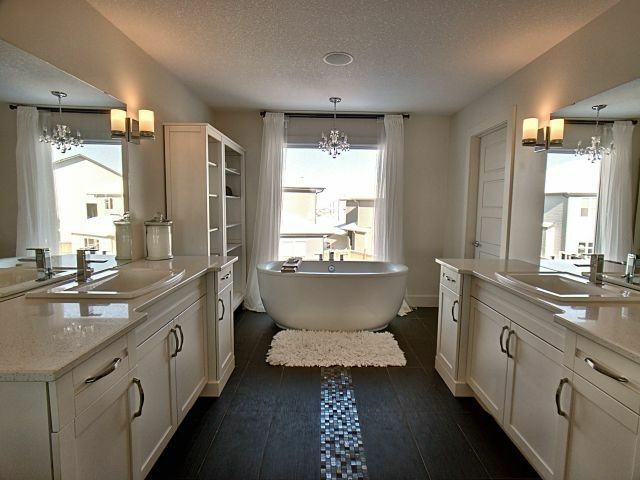 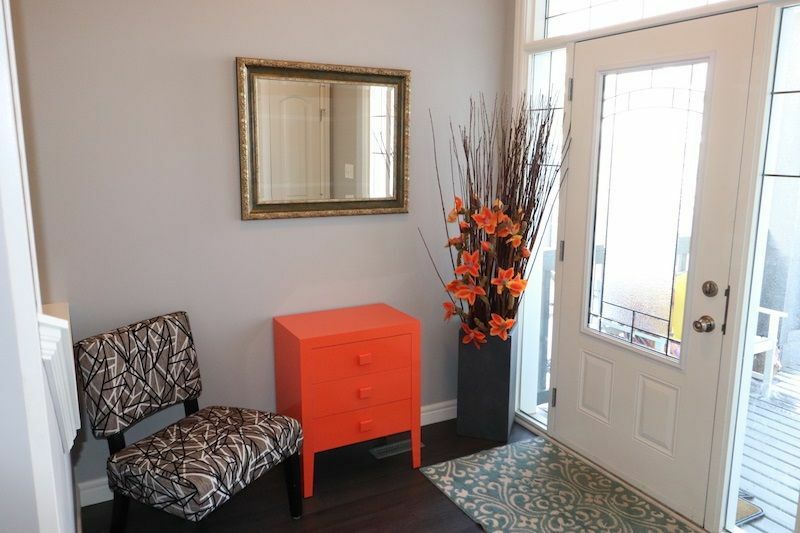 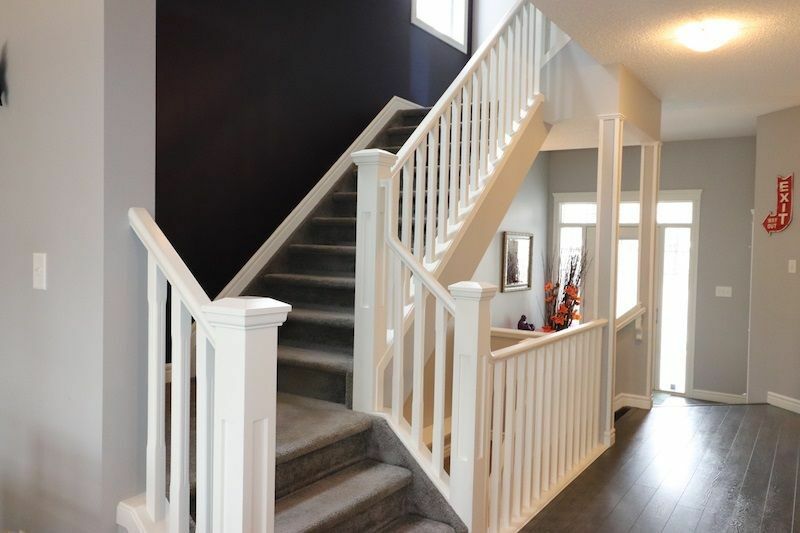 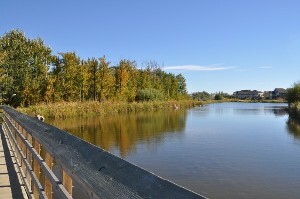 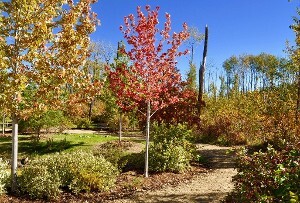 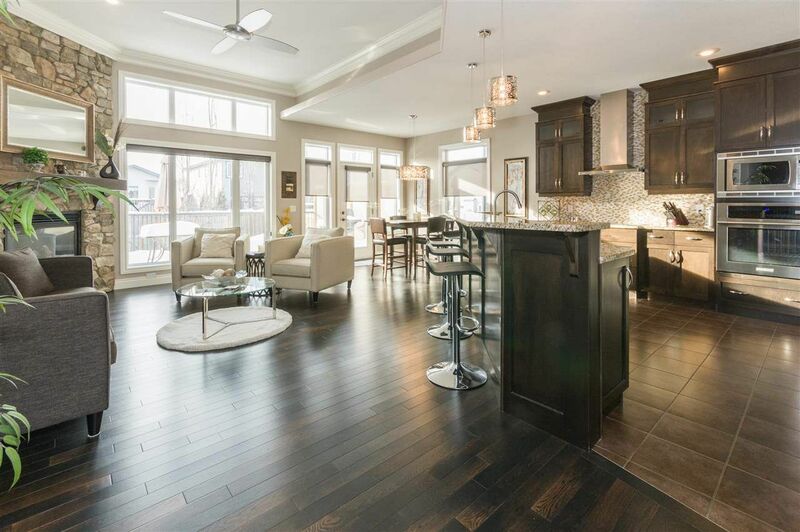 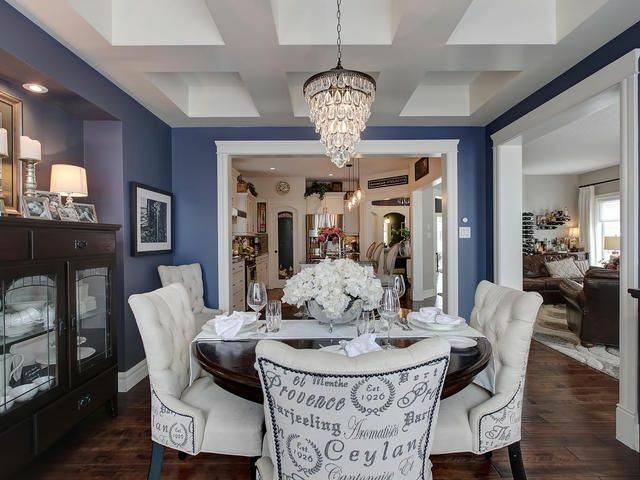 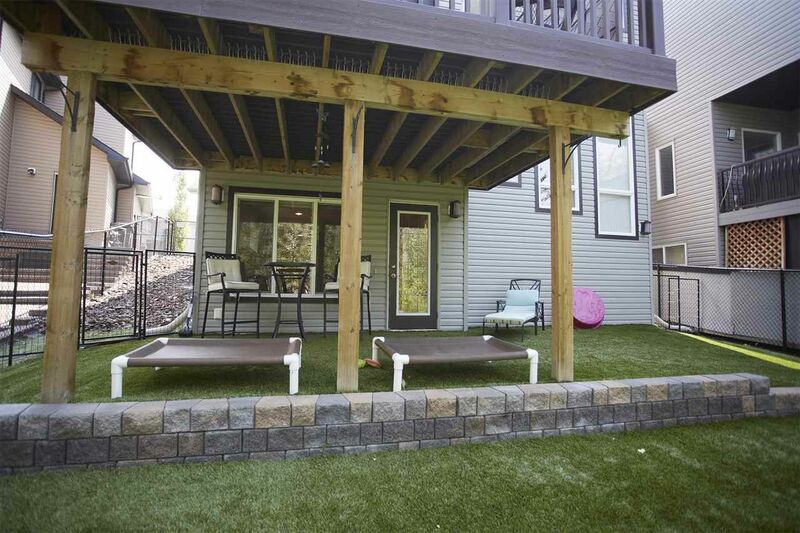 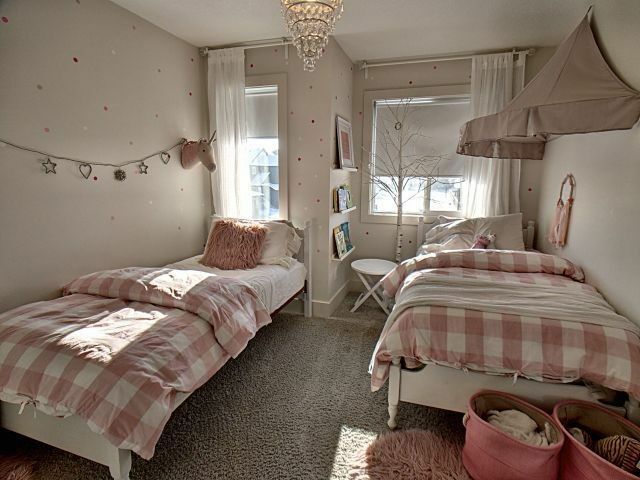 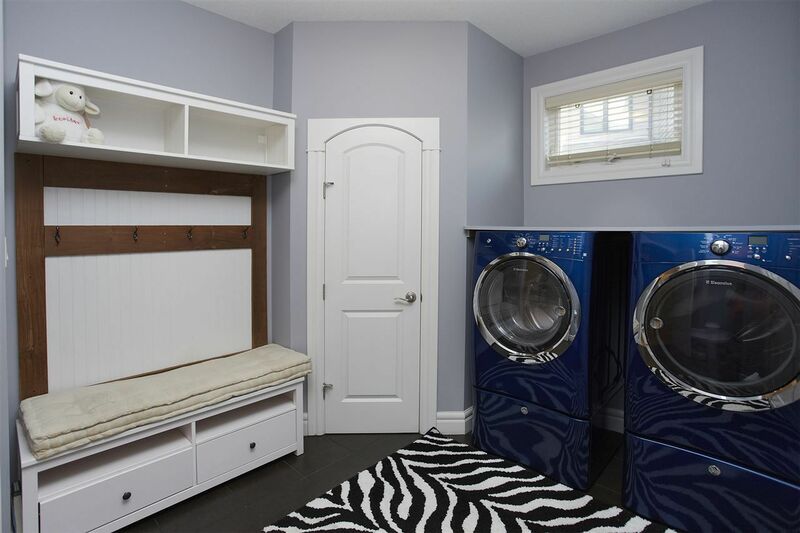 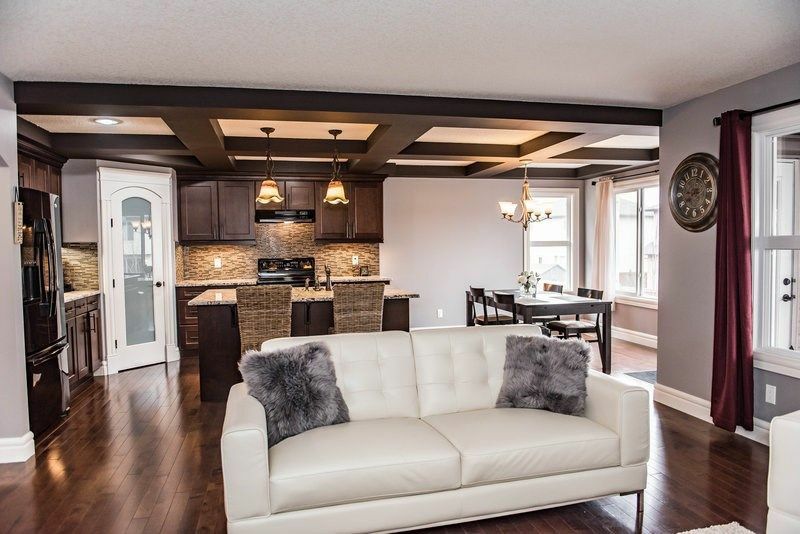 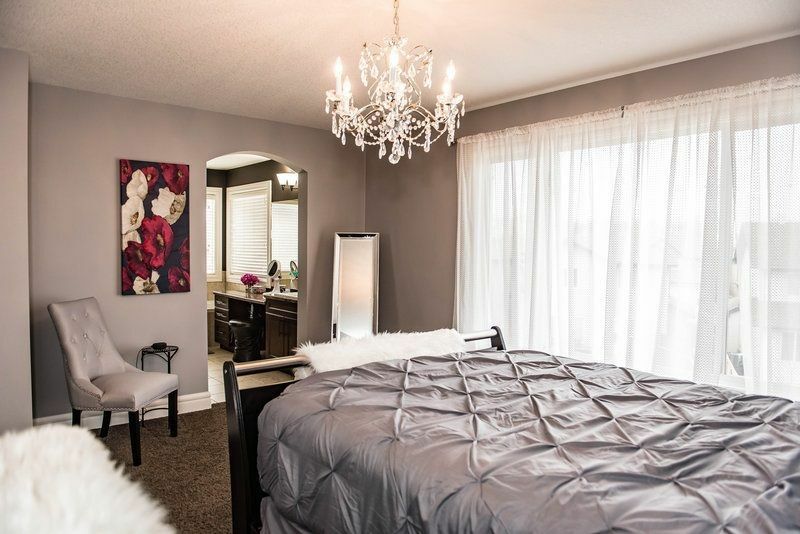 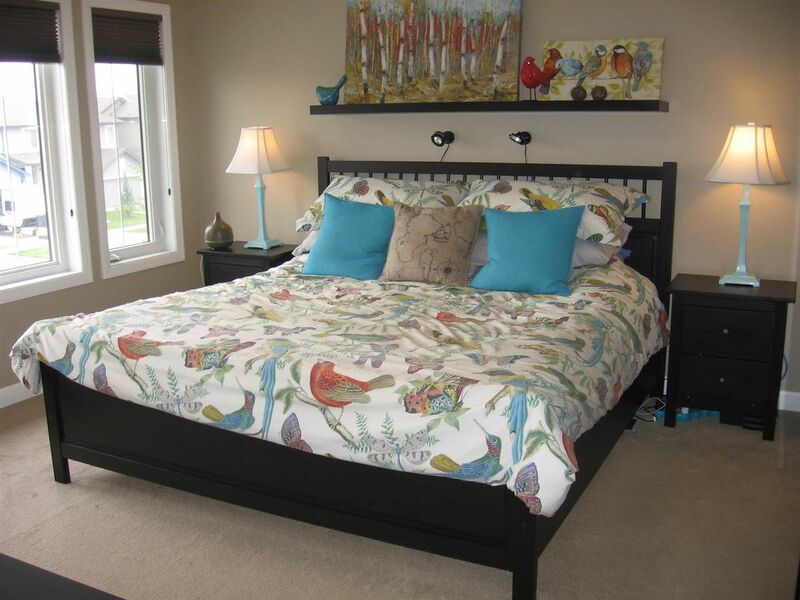 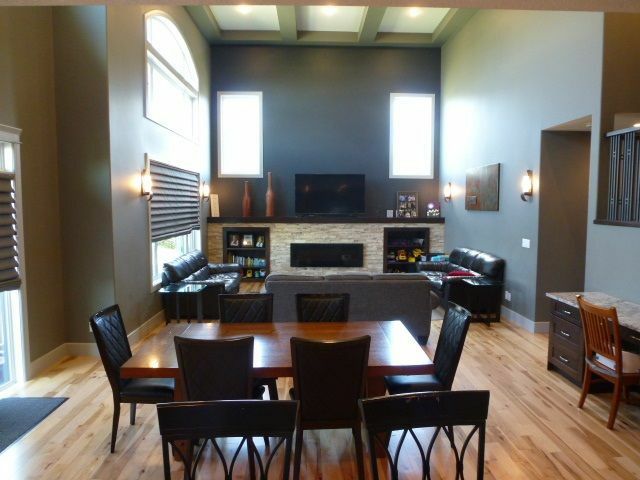 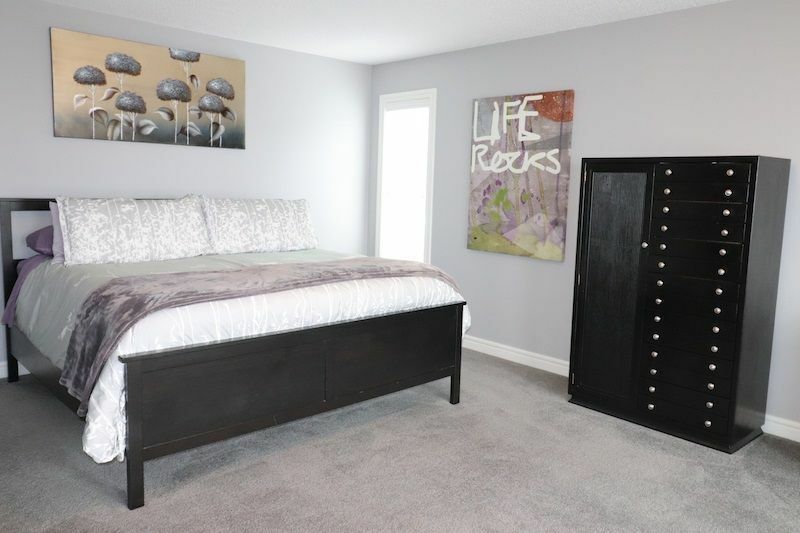 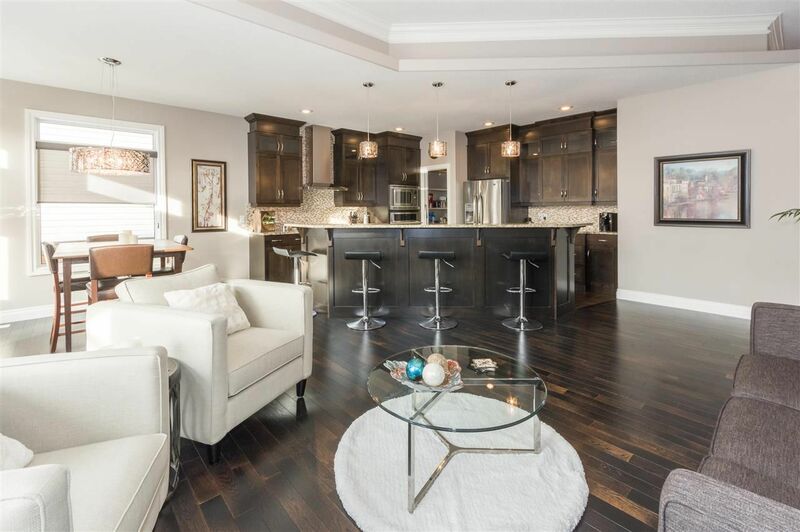 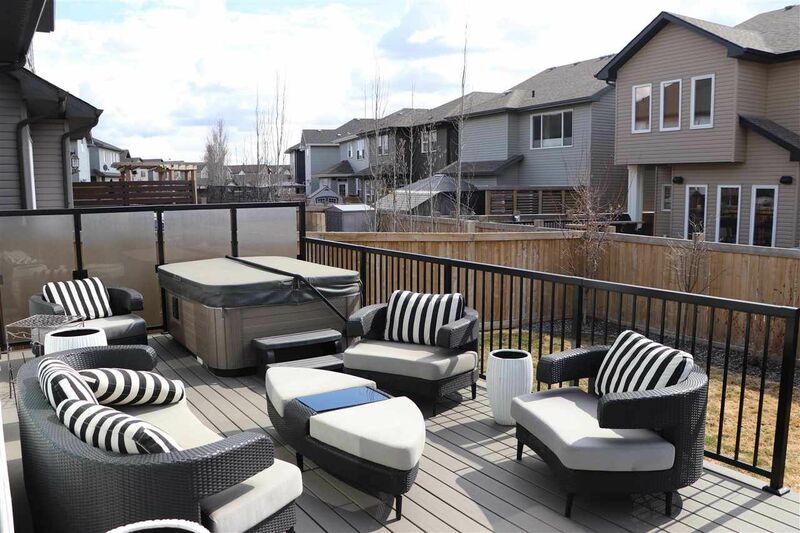 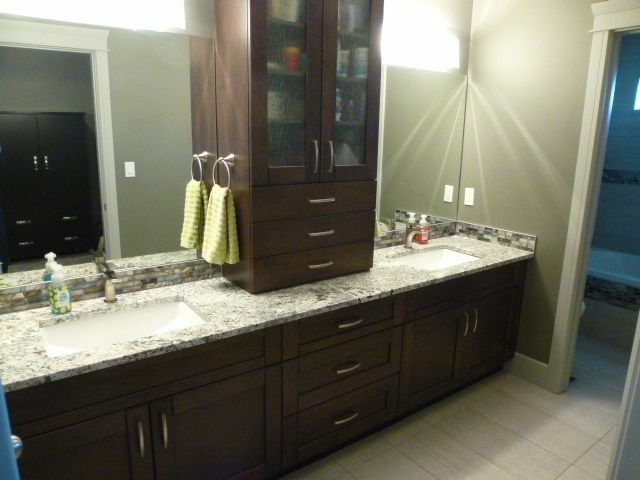 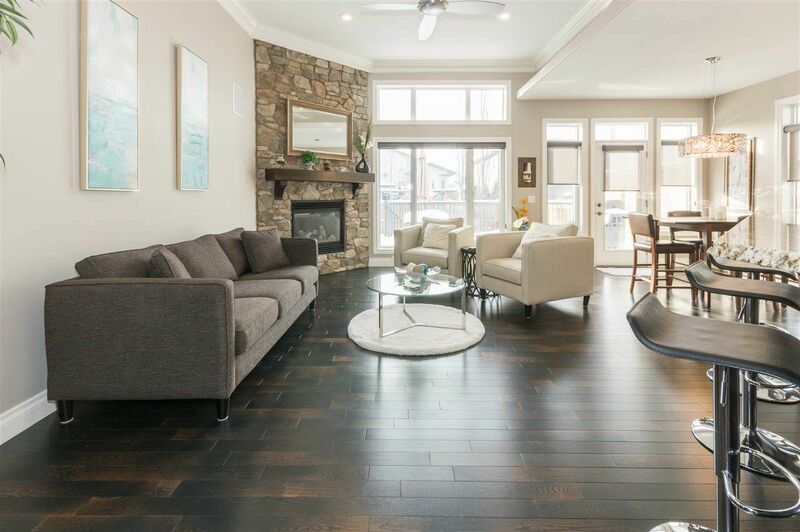 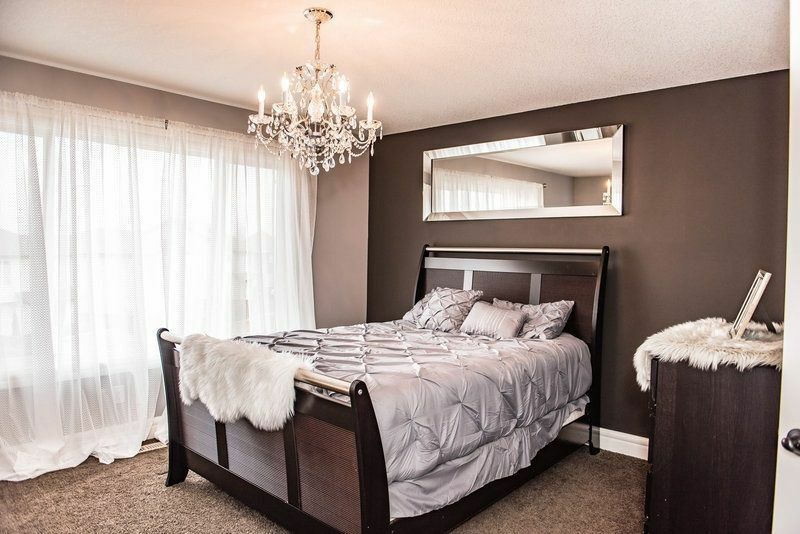 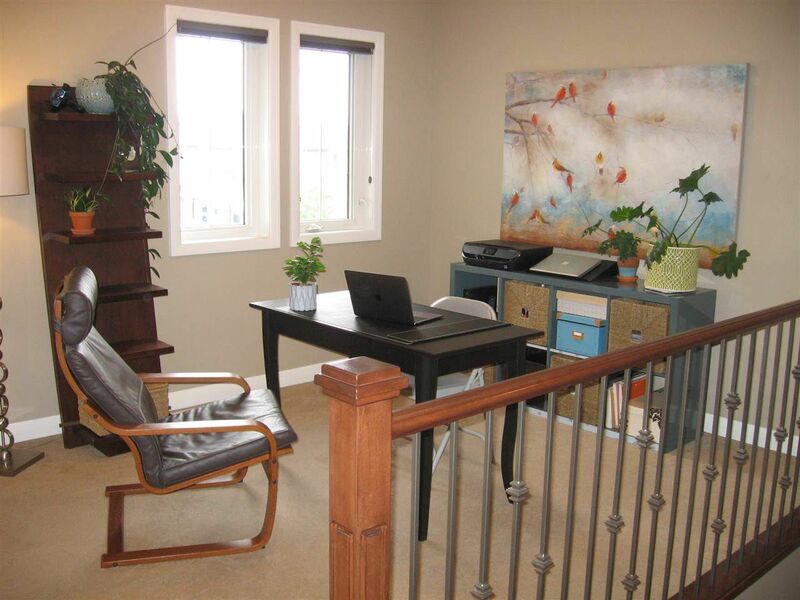 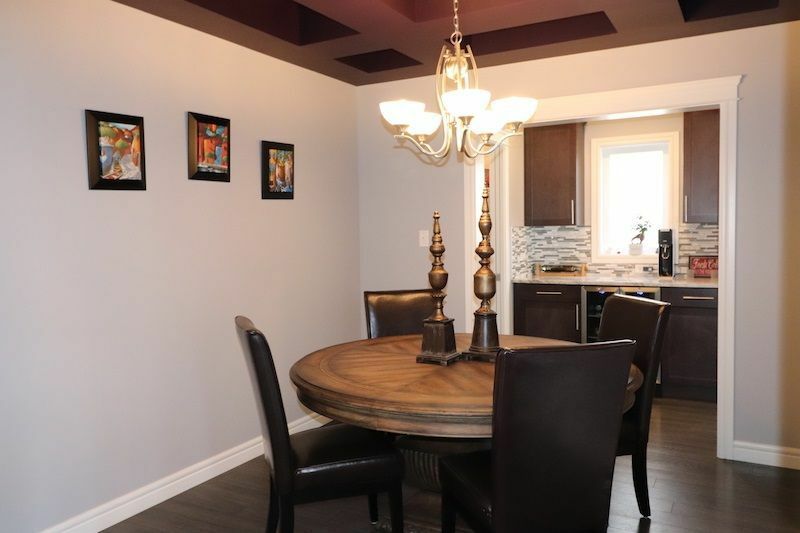 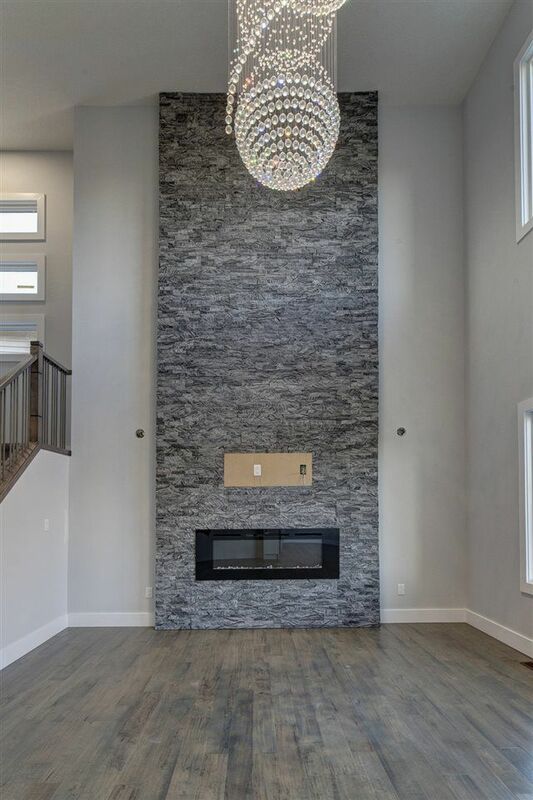 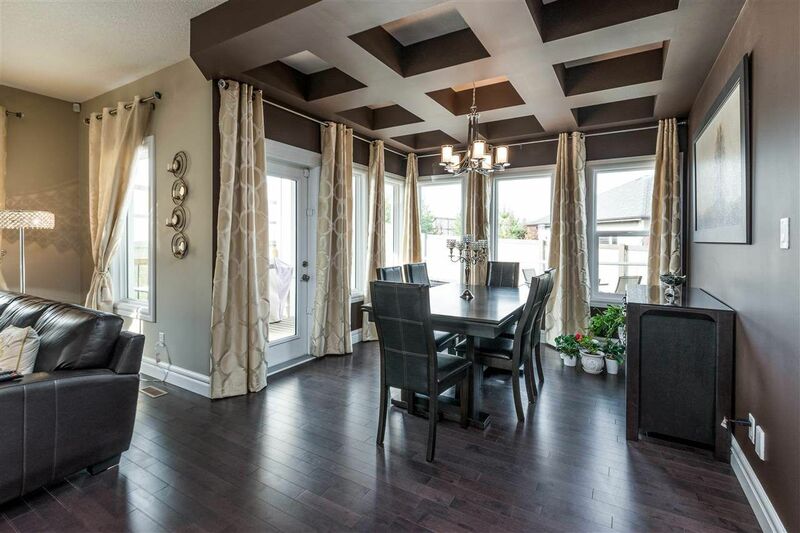 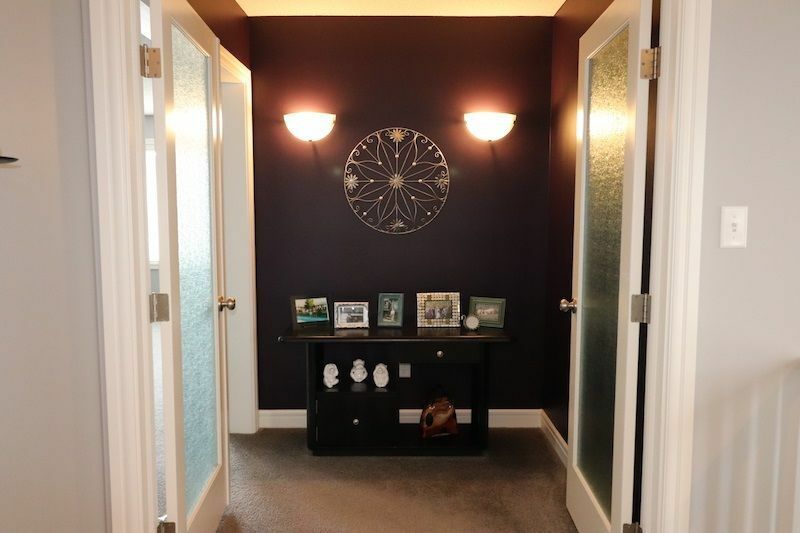 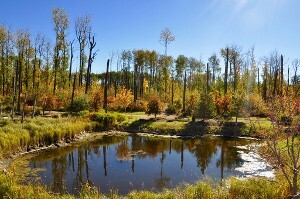 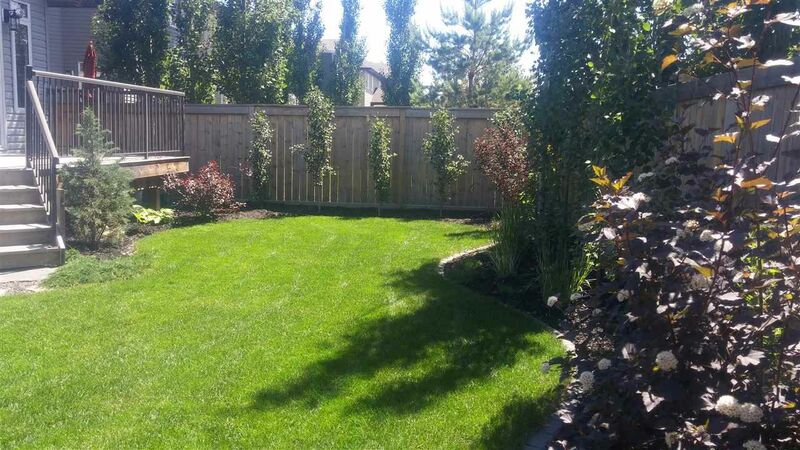 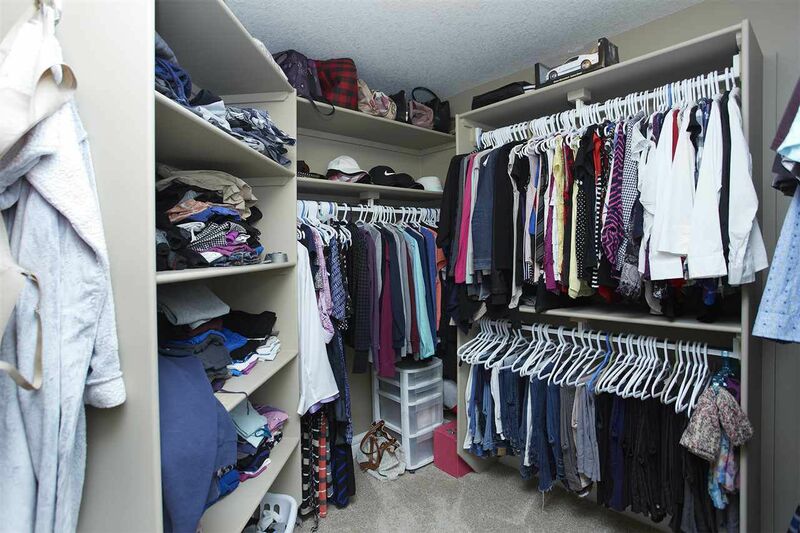 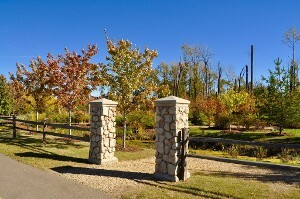 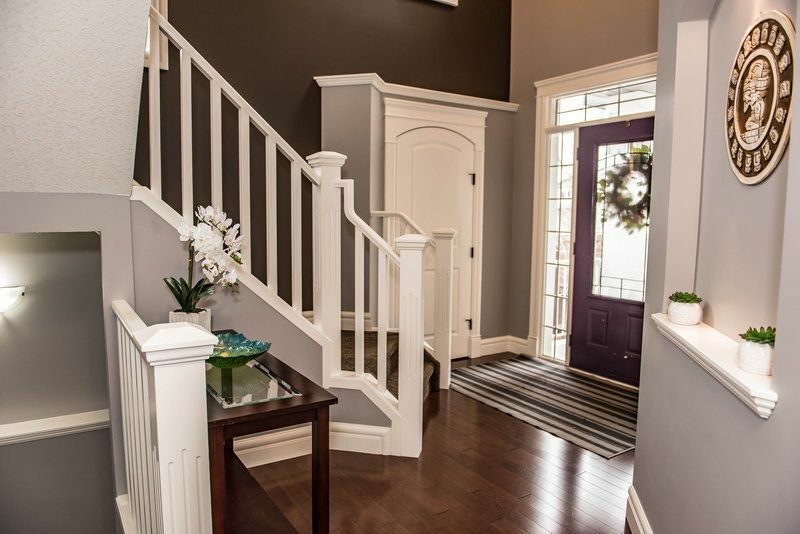 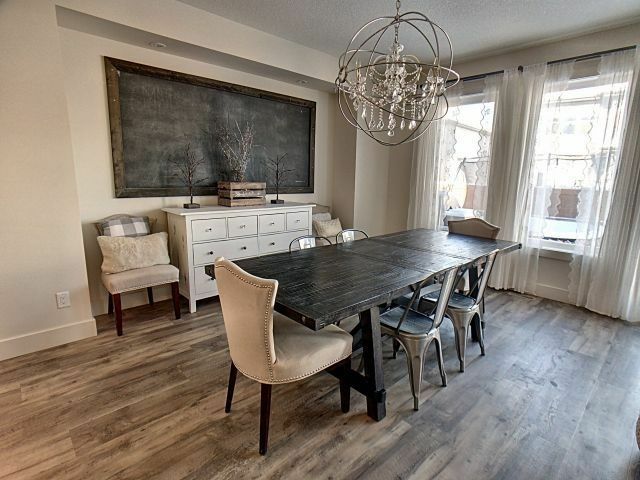 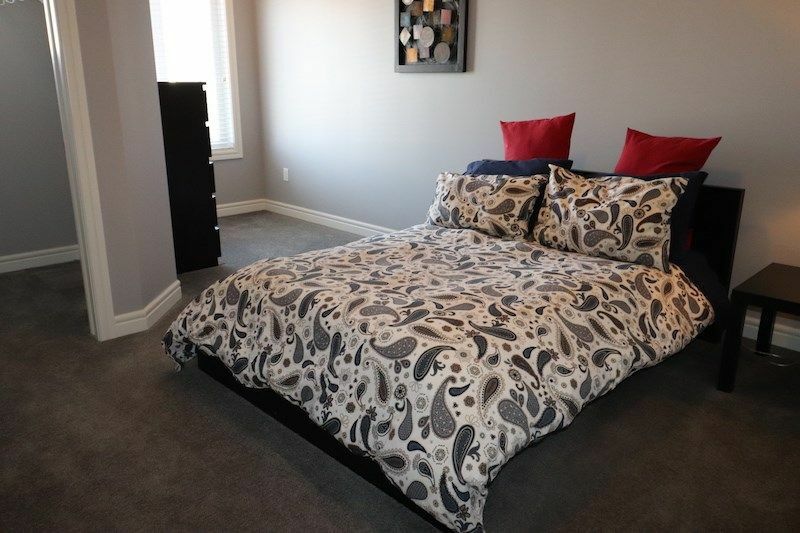 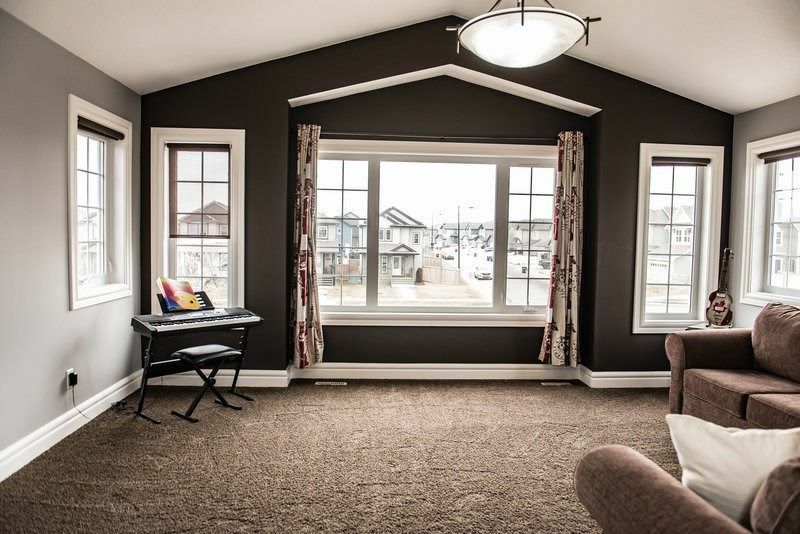 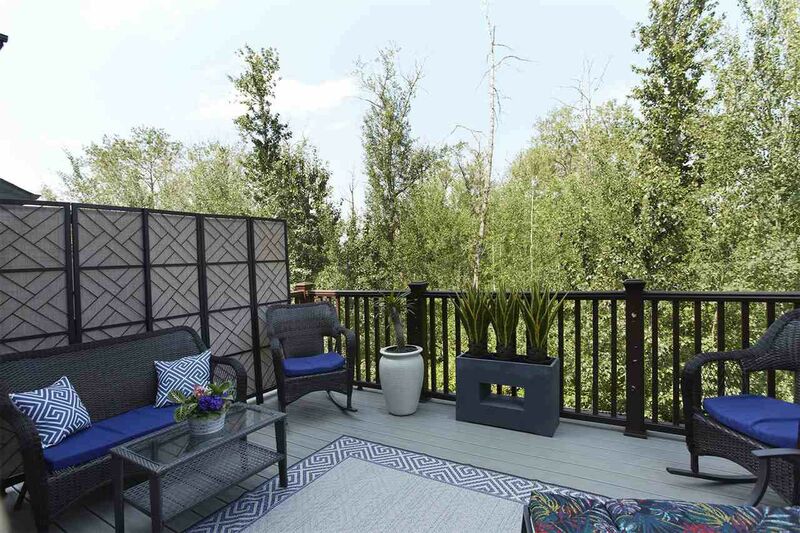 Summerwood is one of Sherwood Park’s newest and most desirable communities. 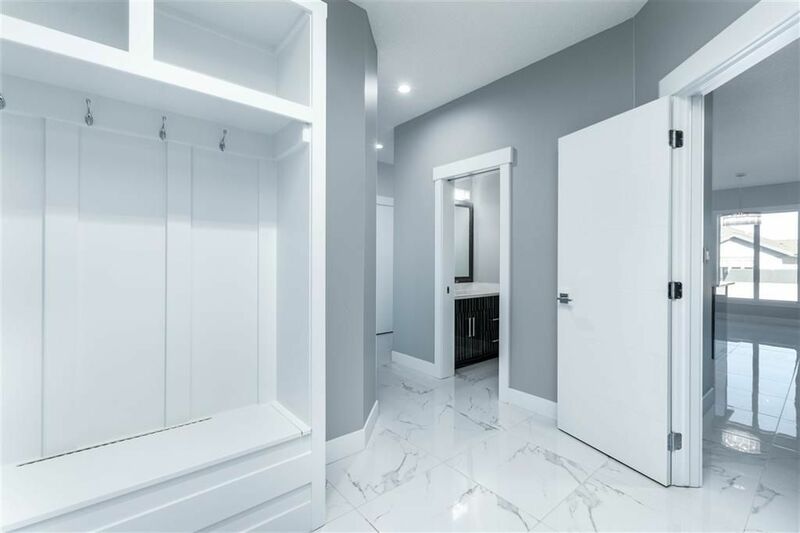 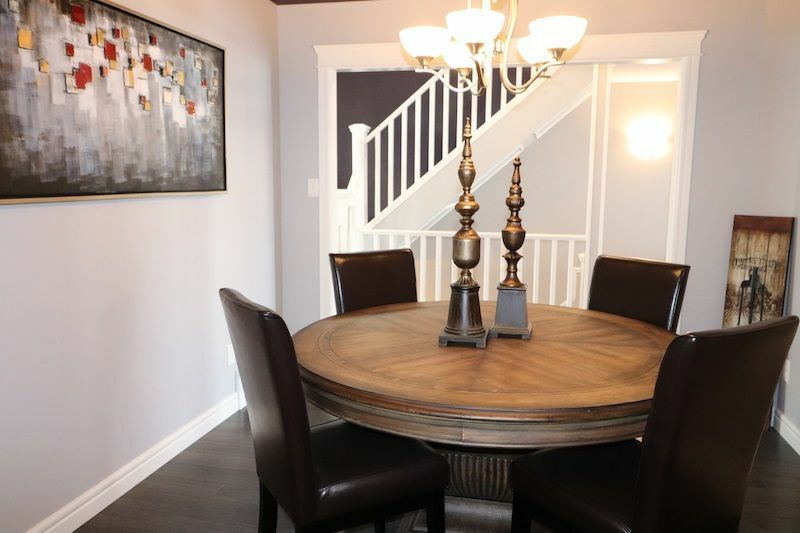 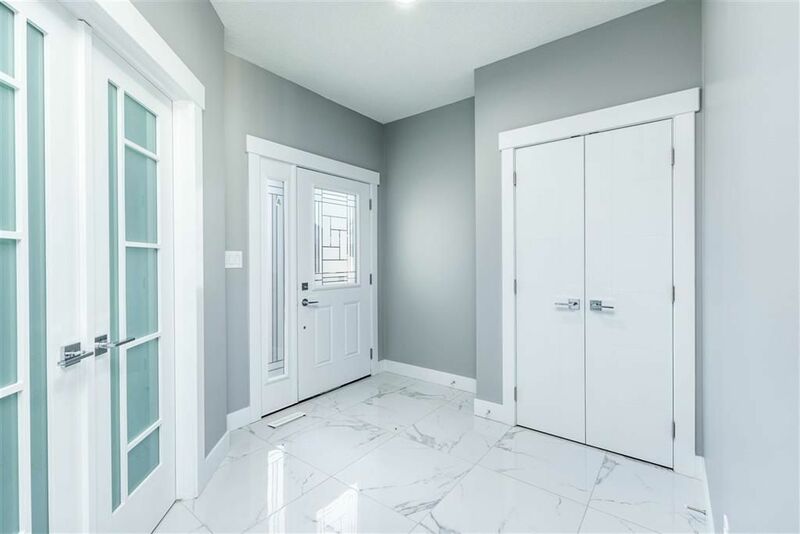 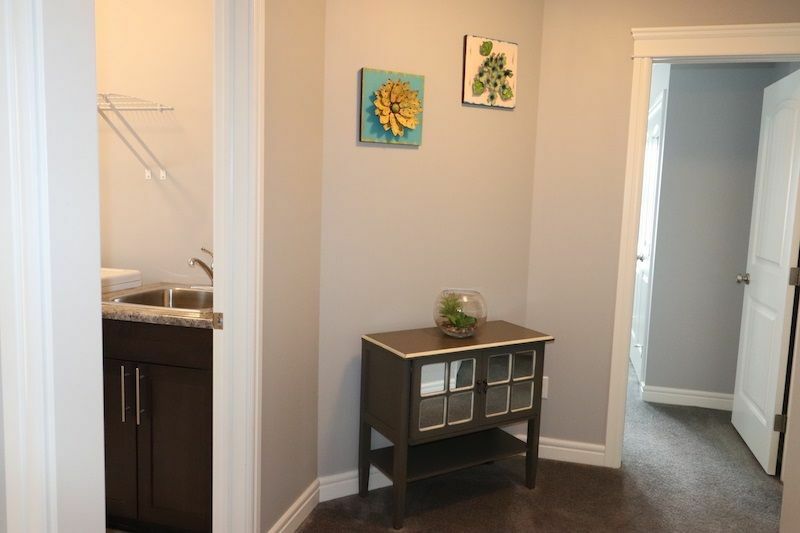 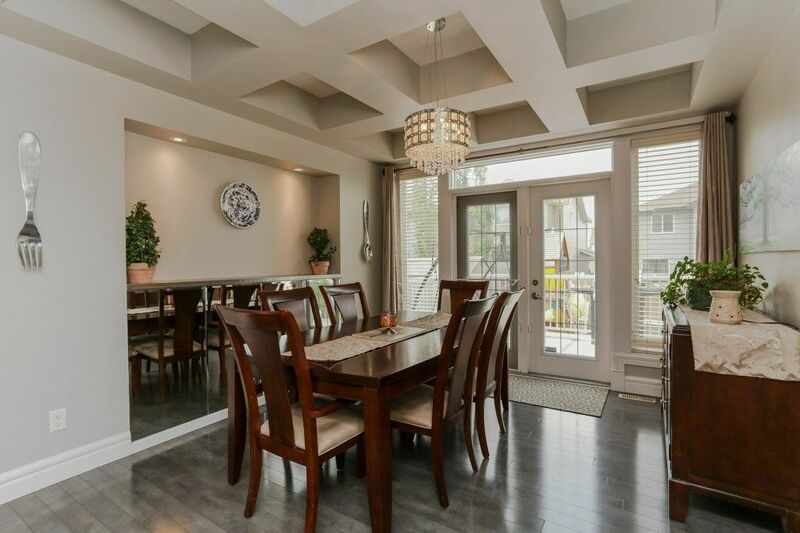 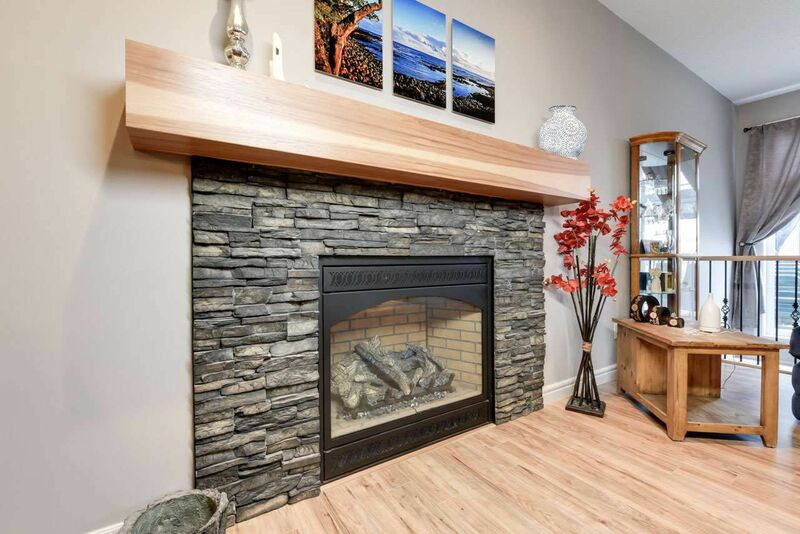 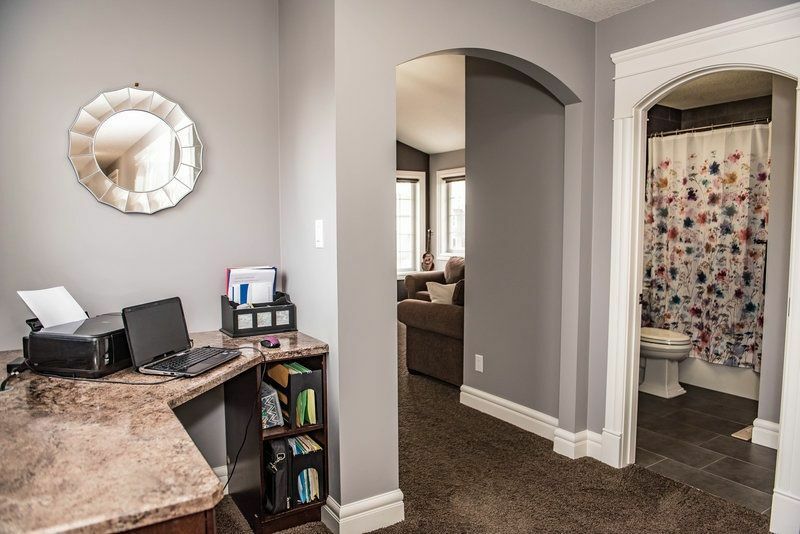 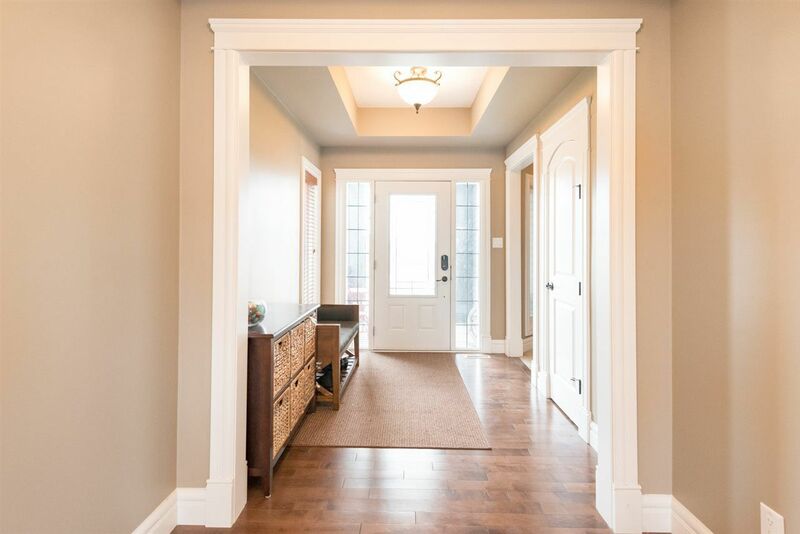 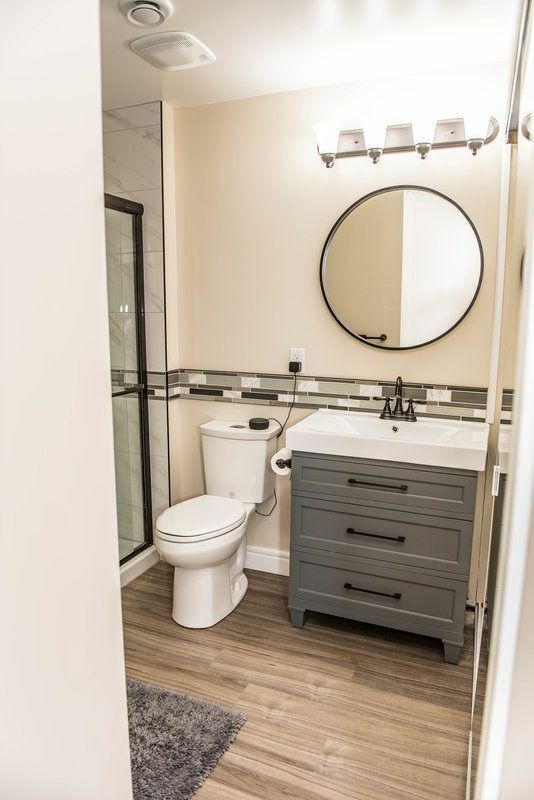 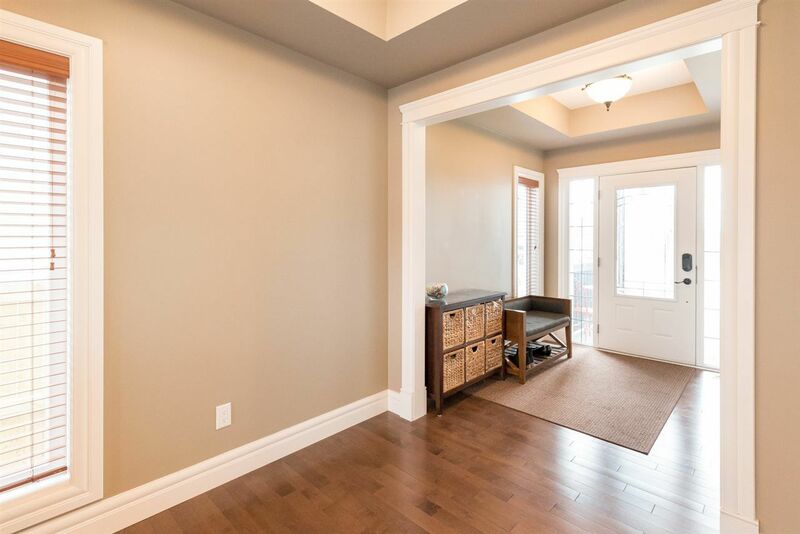 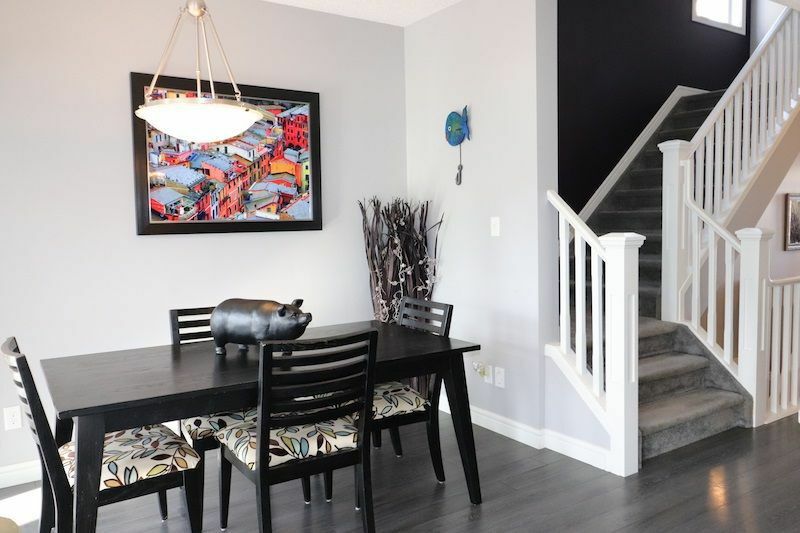 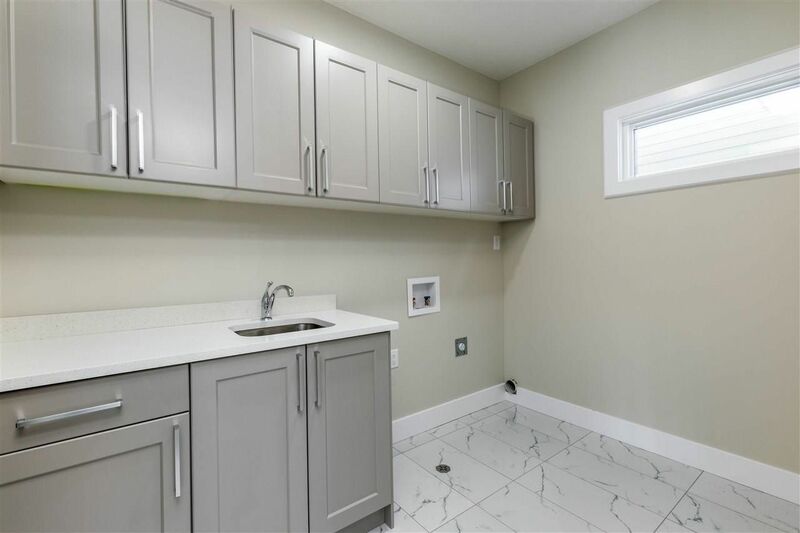 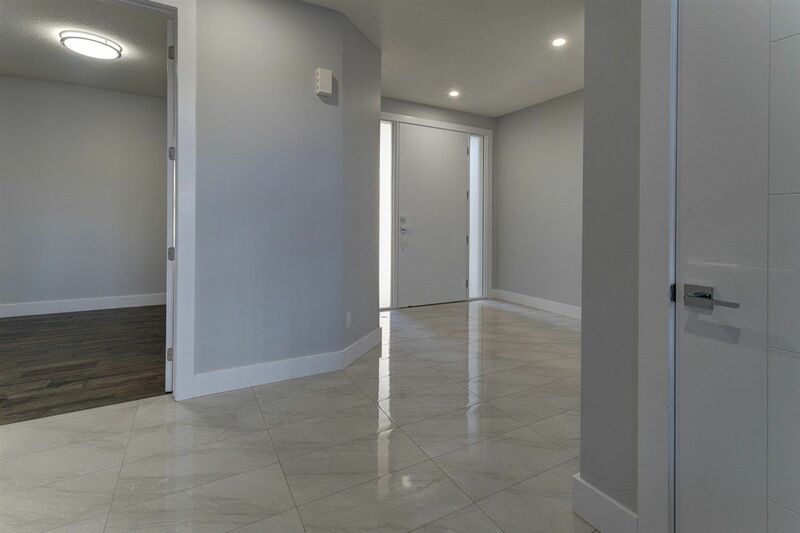 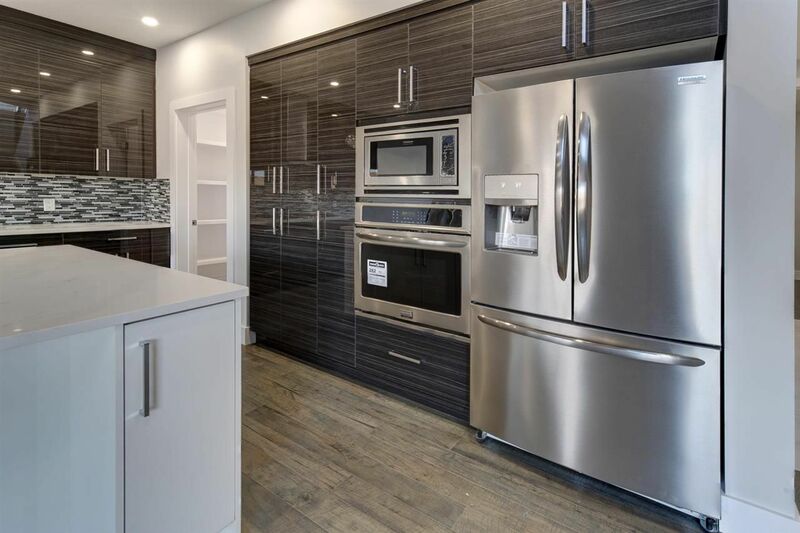 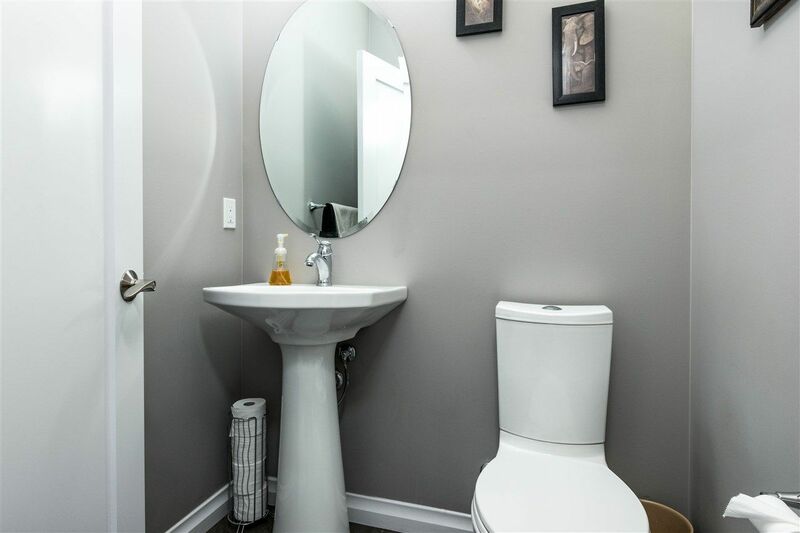 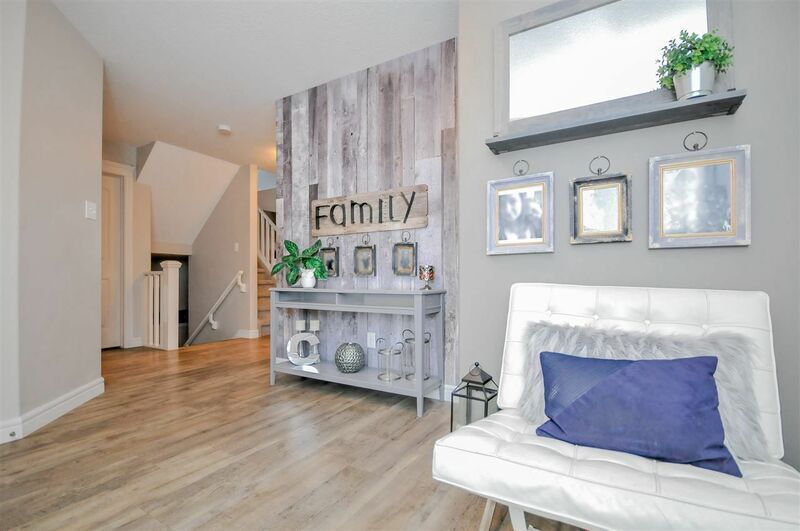 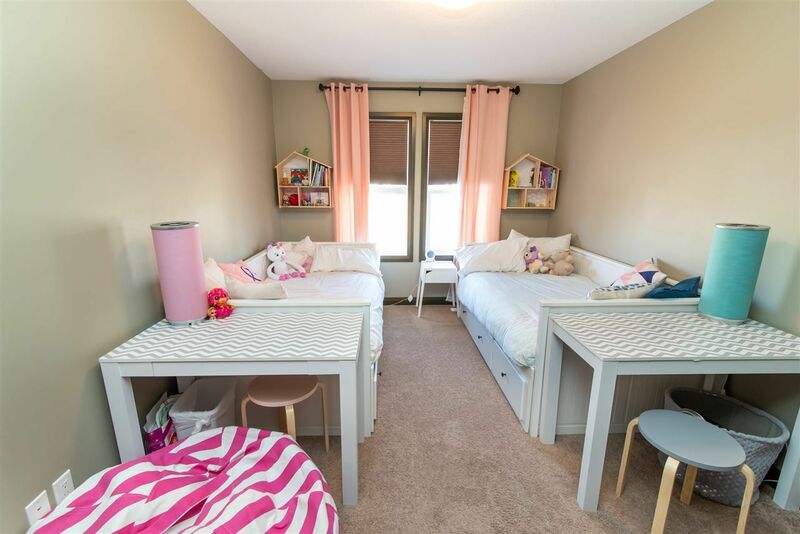 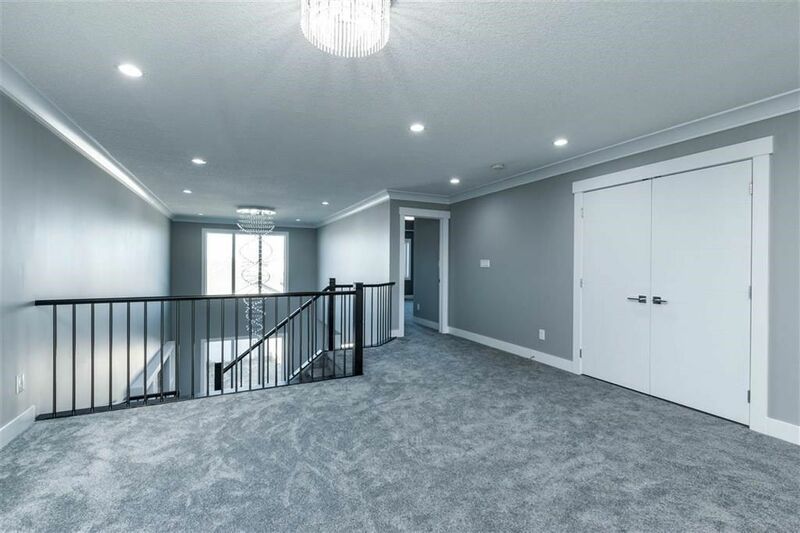 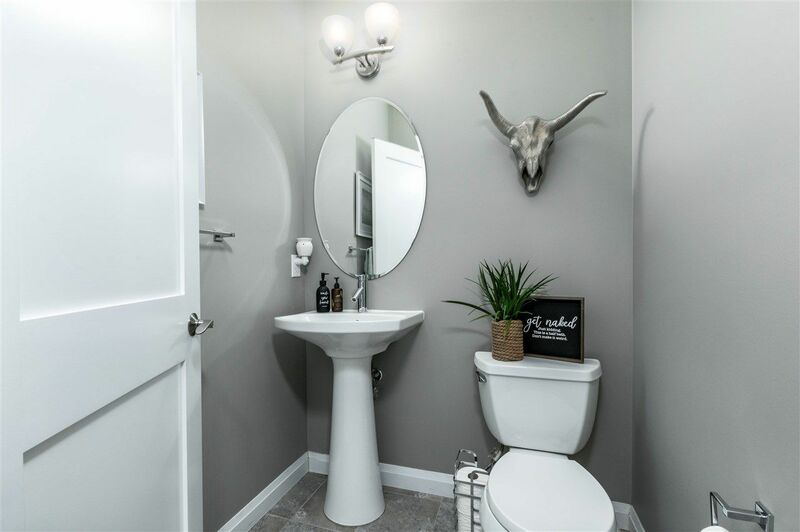 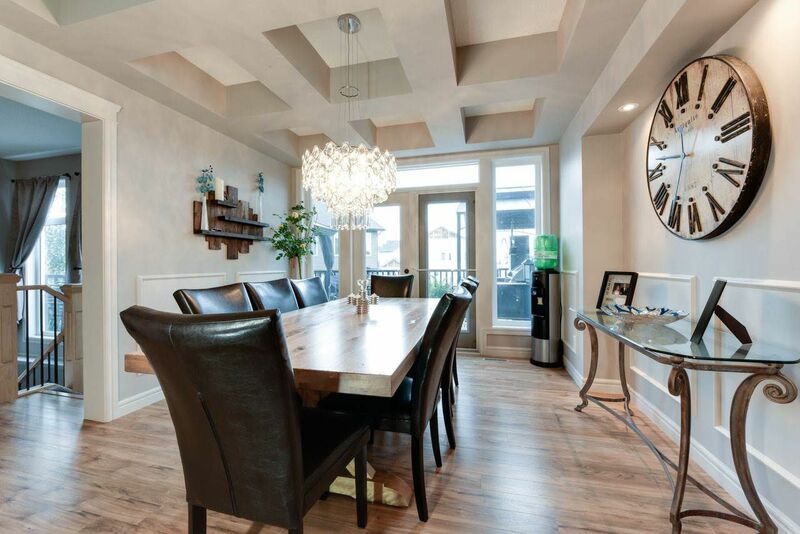 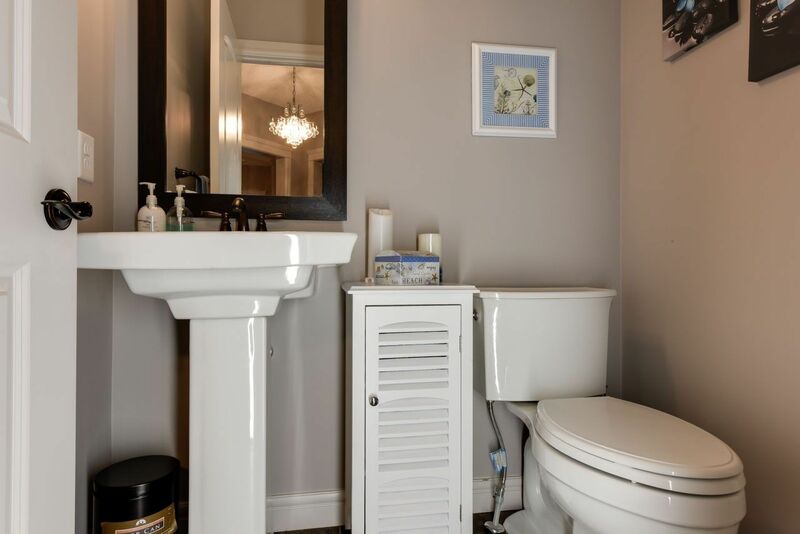 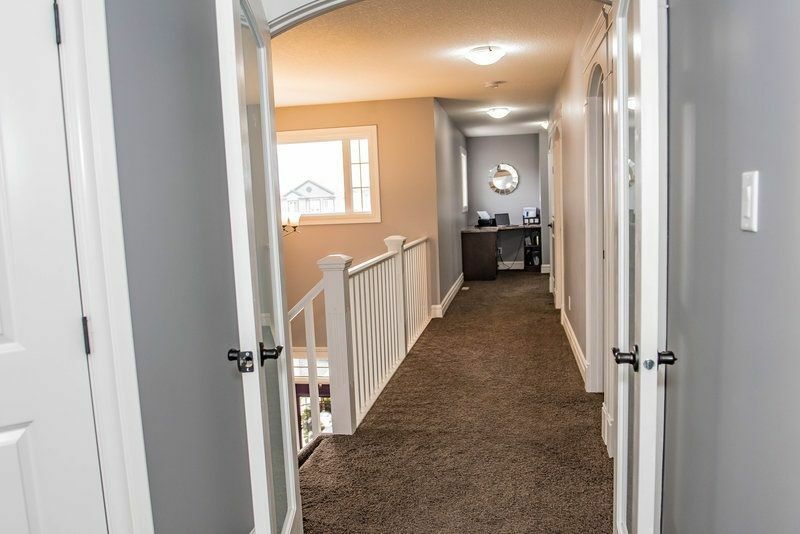 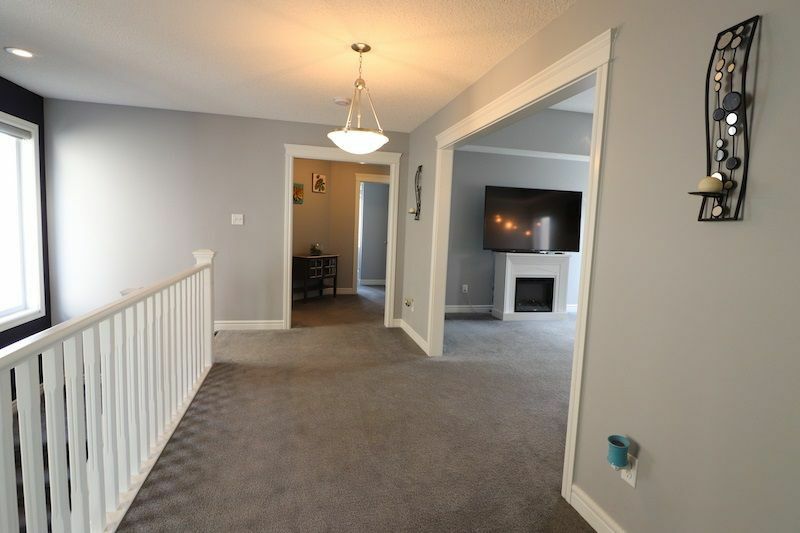 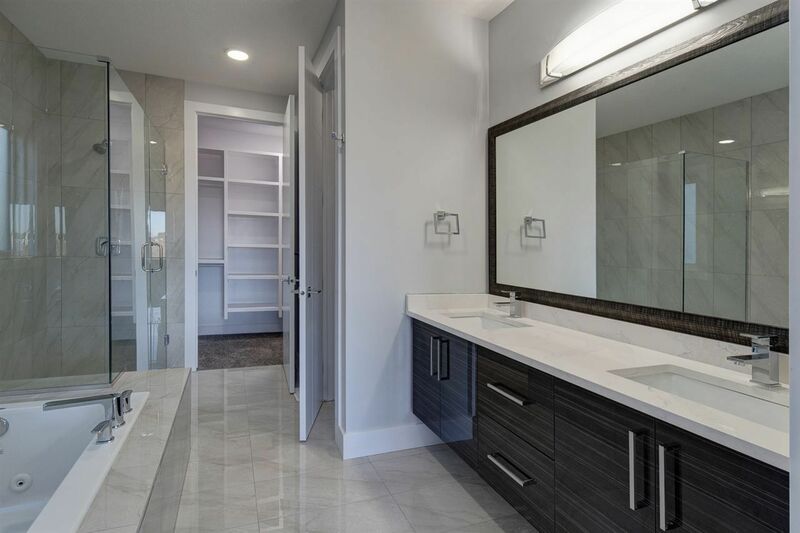 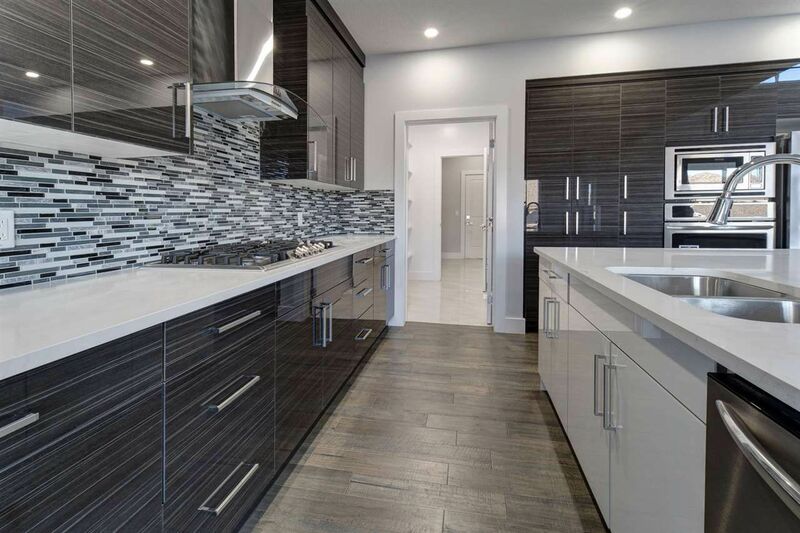 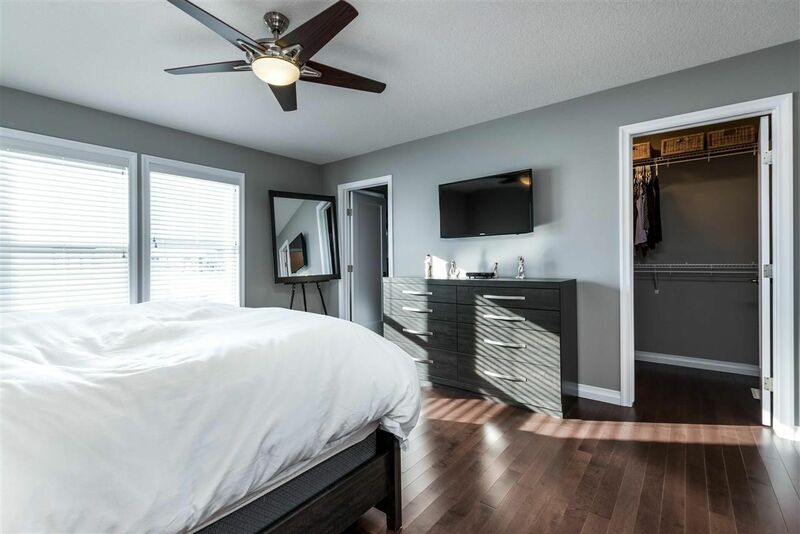 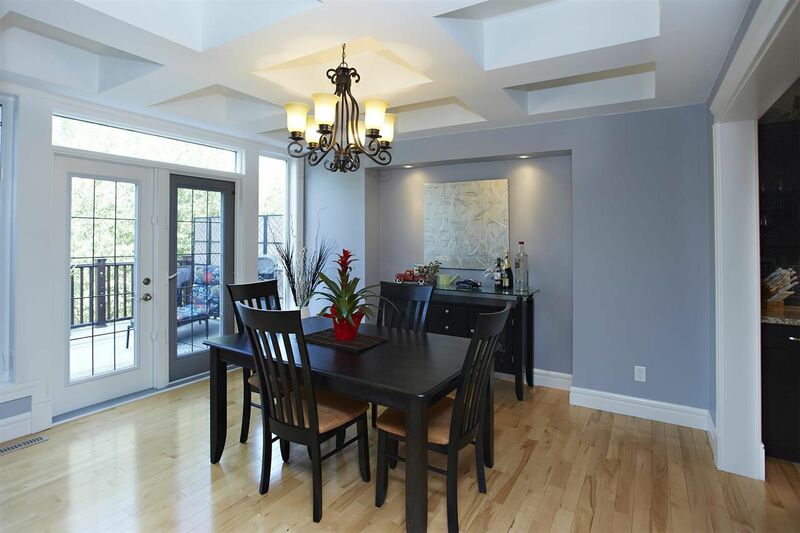 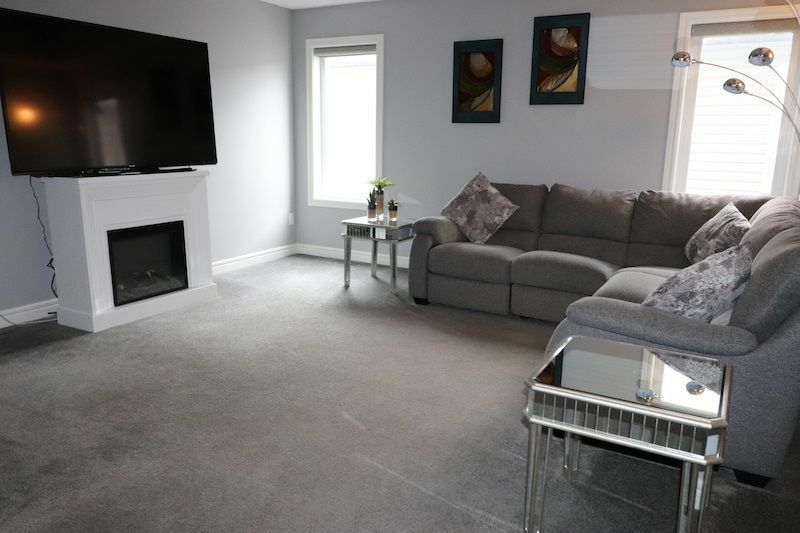 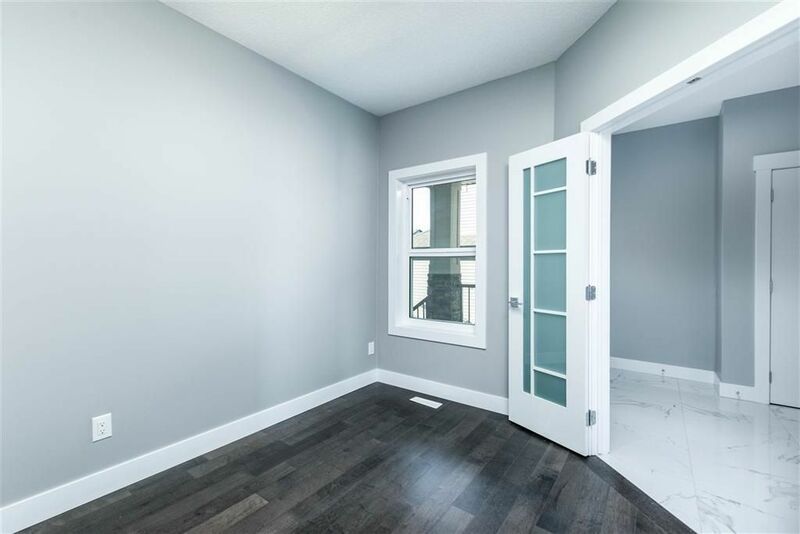 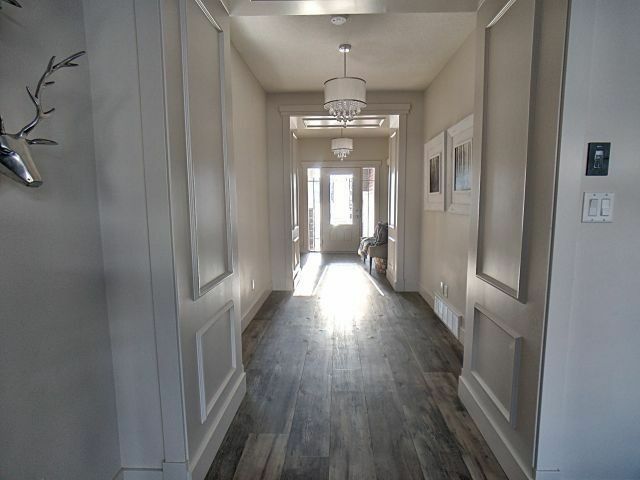 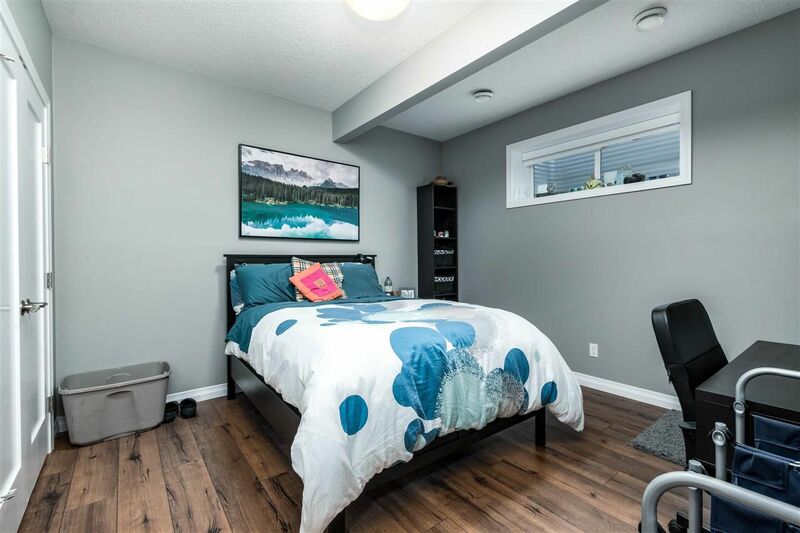 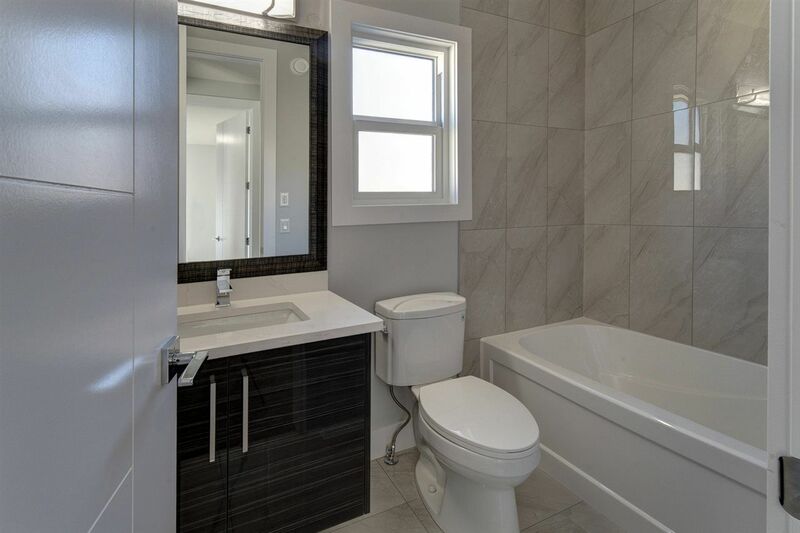 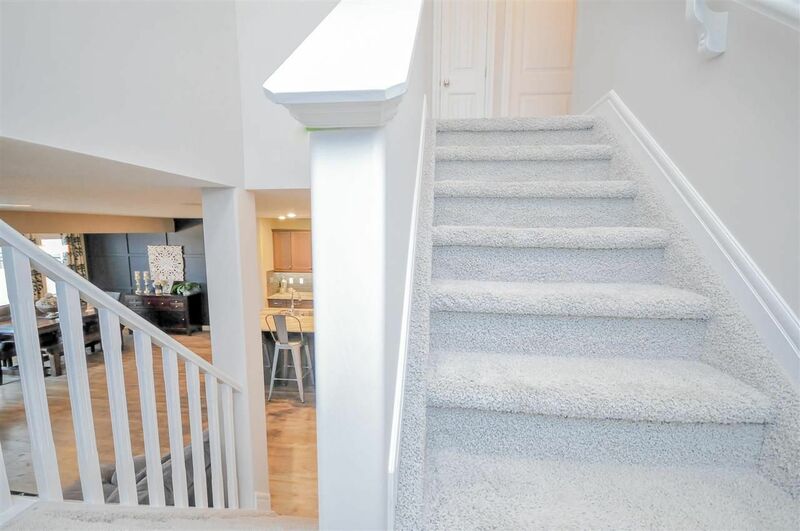 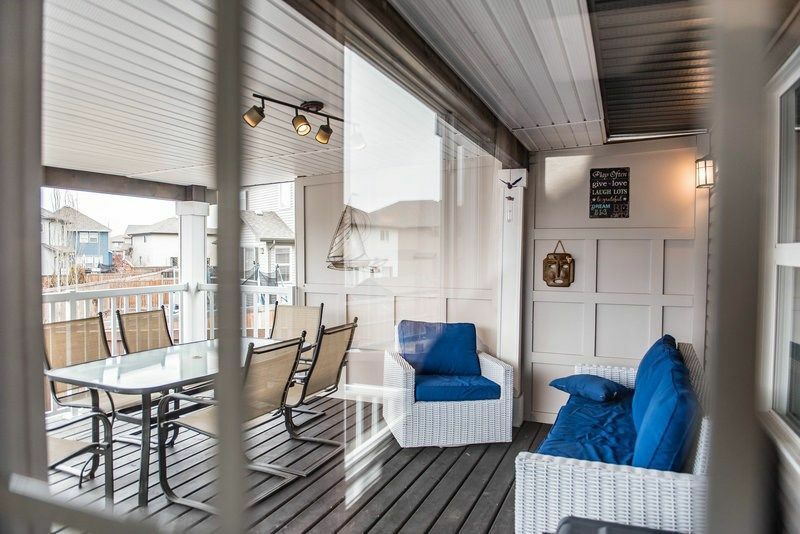 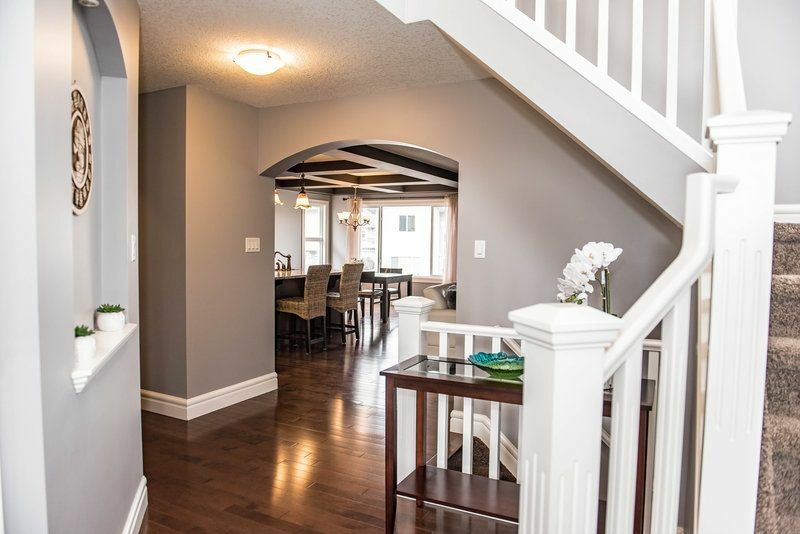 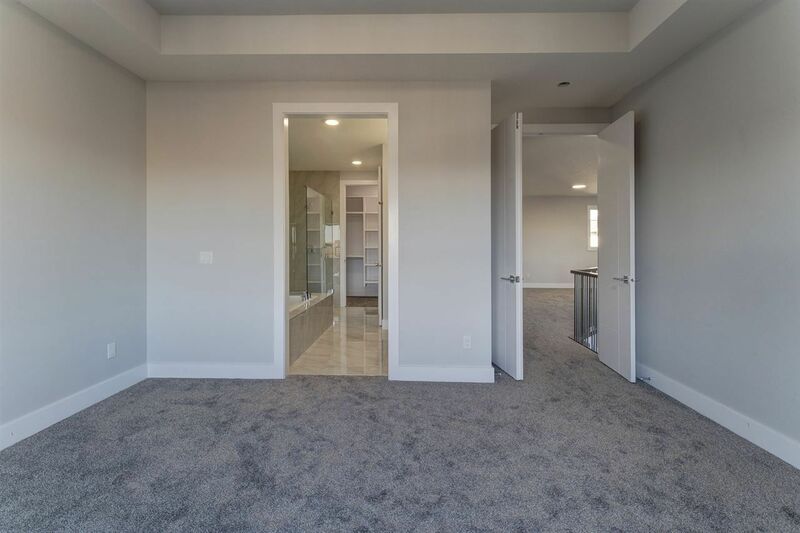 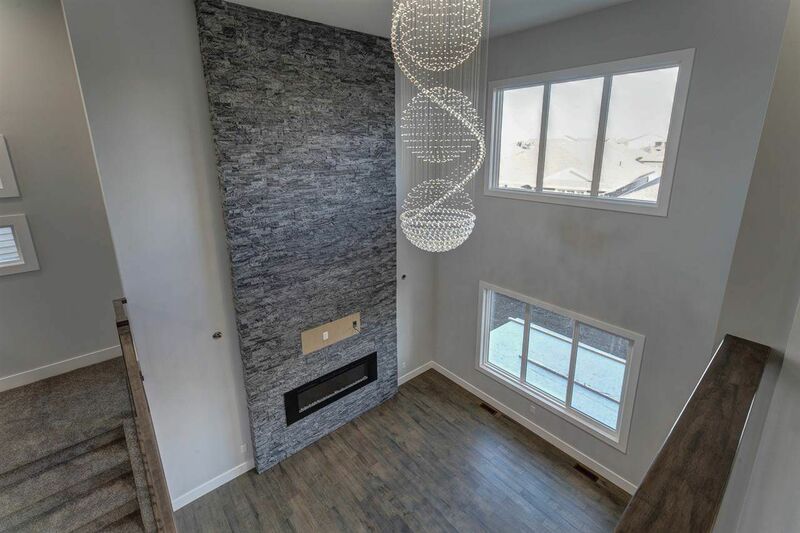 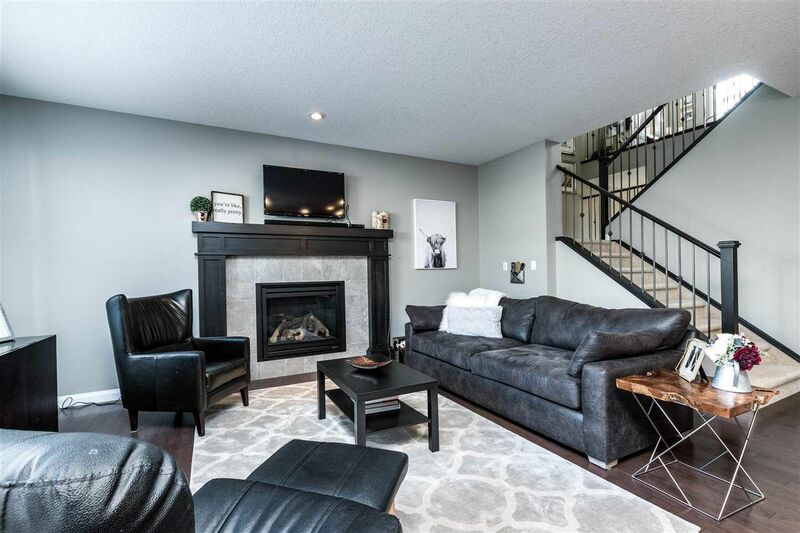 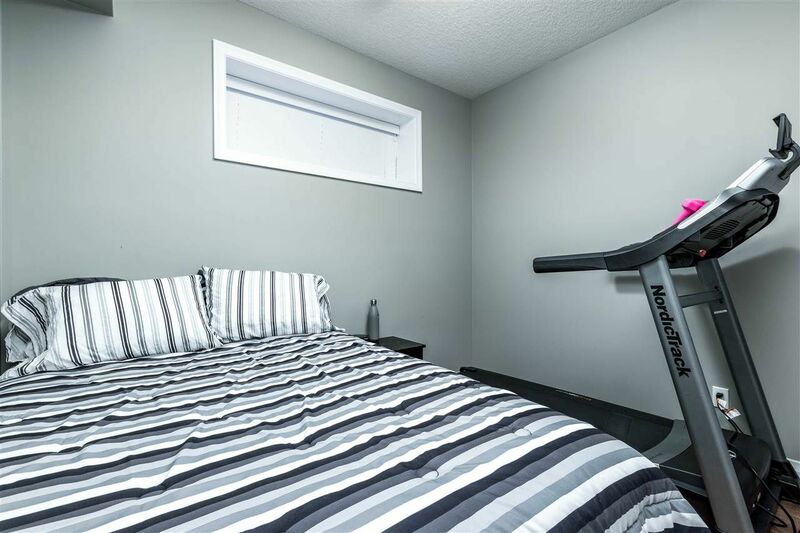 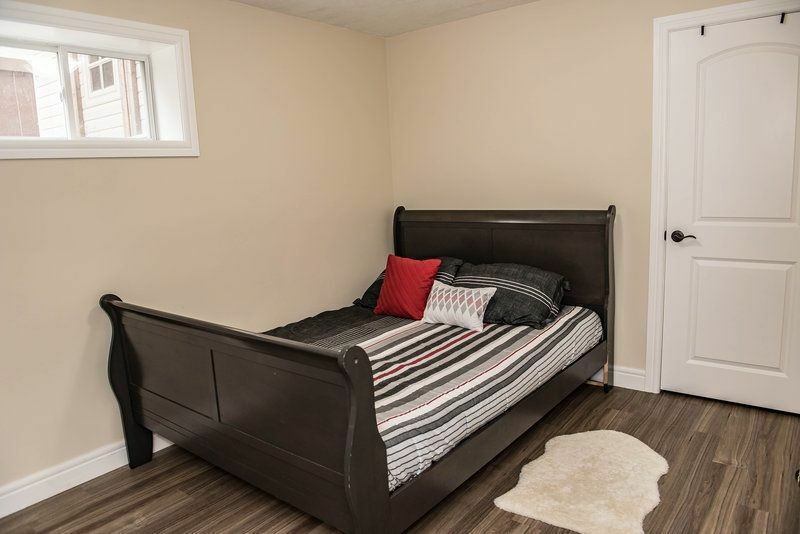 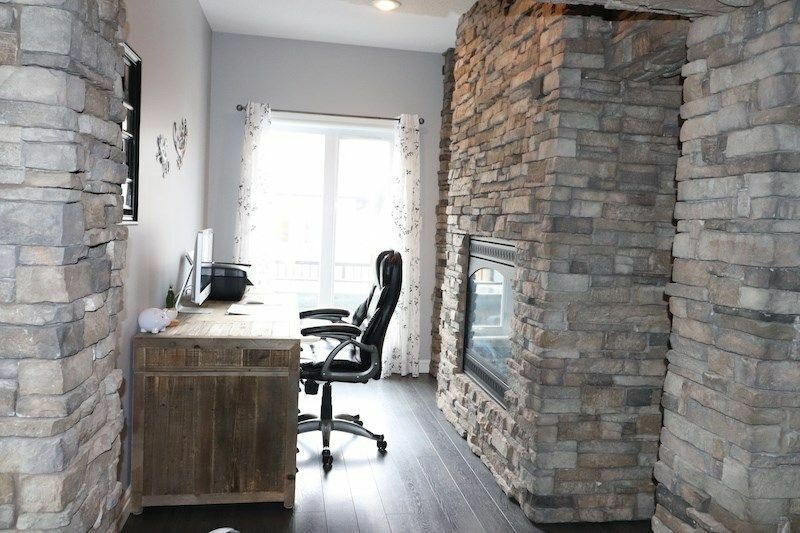 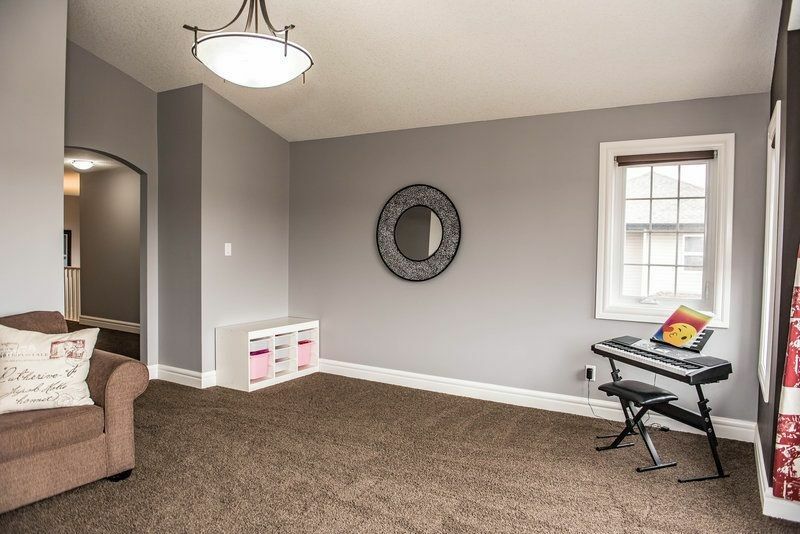 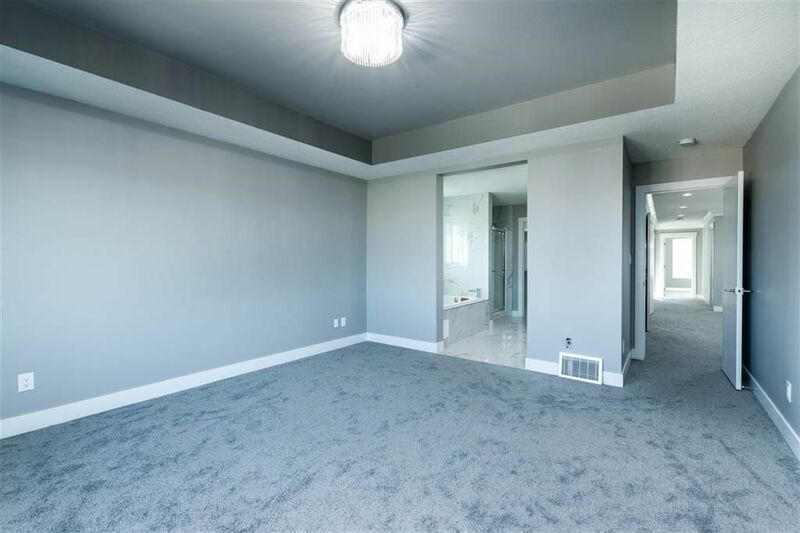 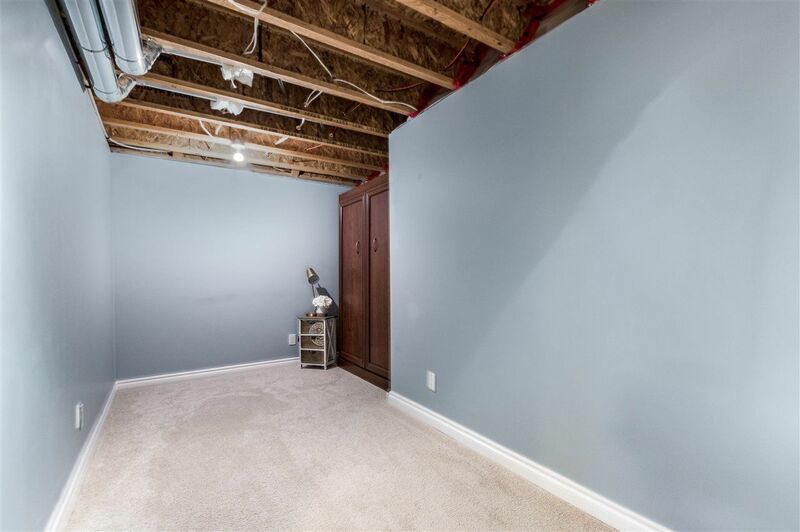 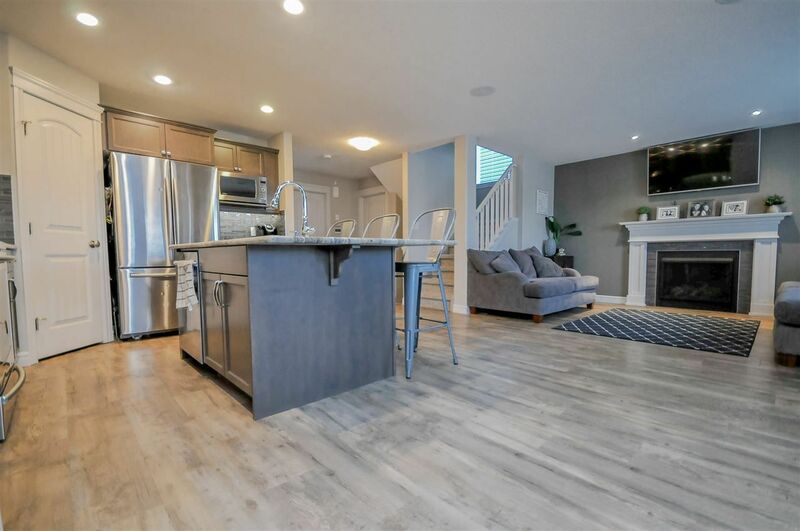 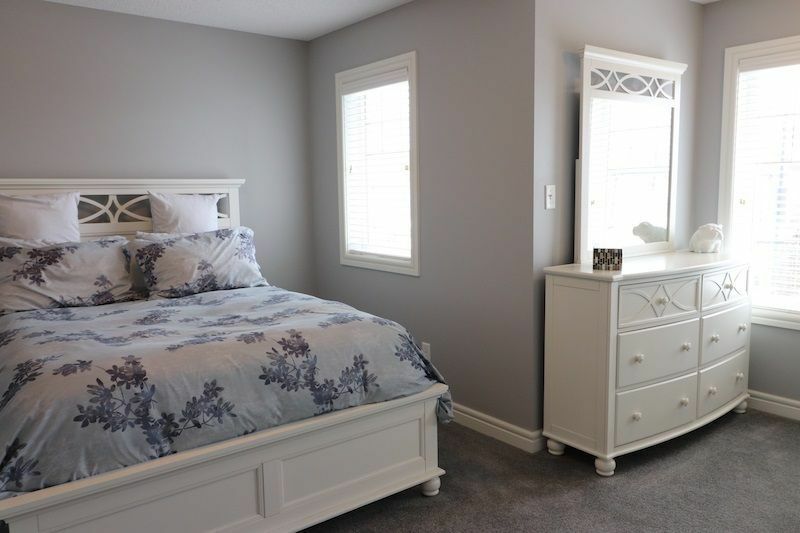 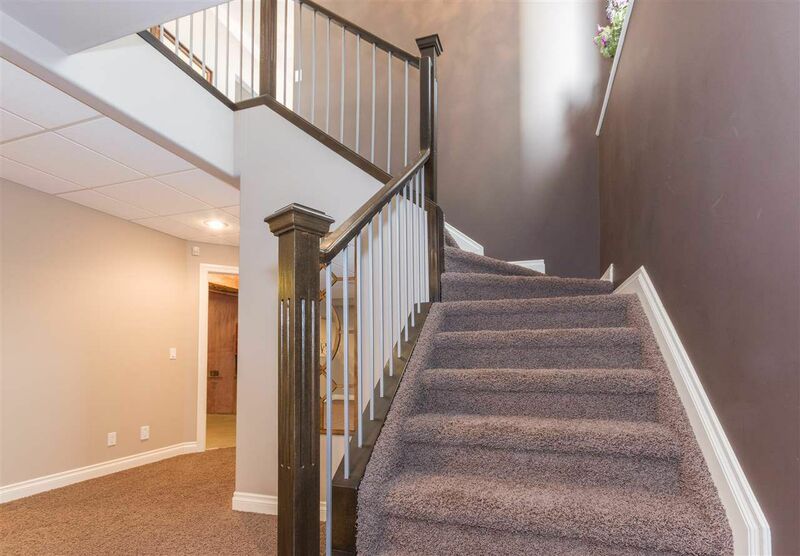 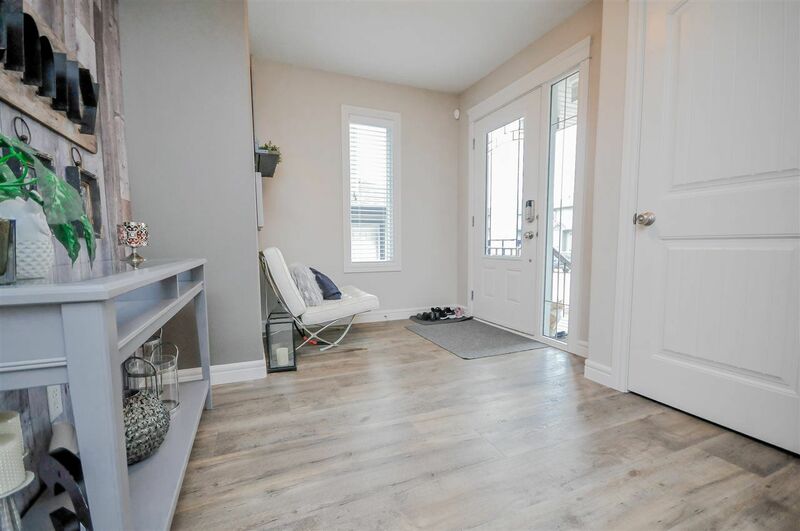 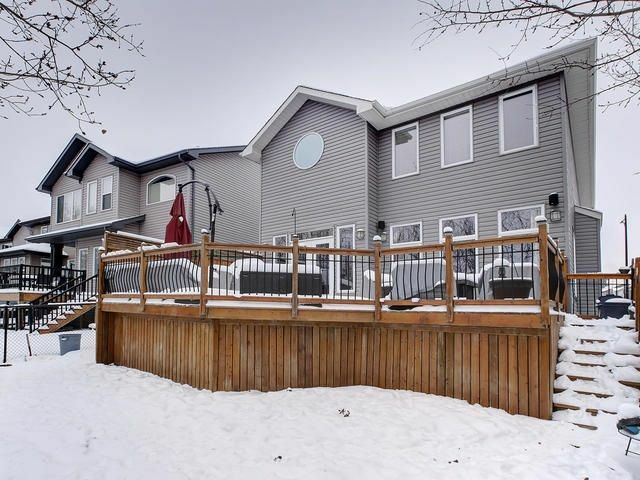 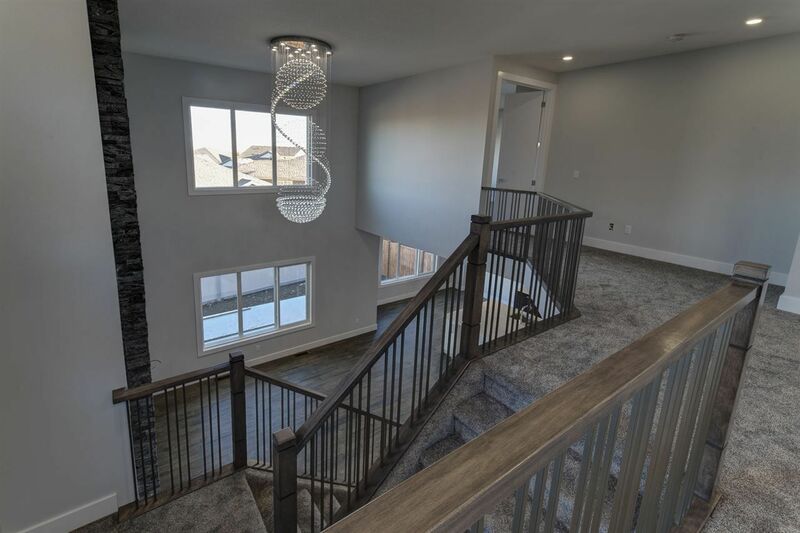 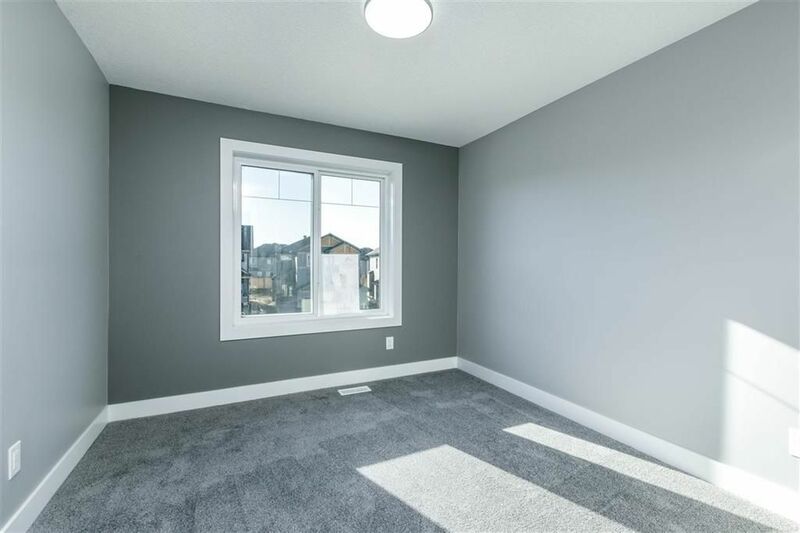 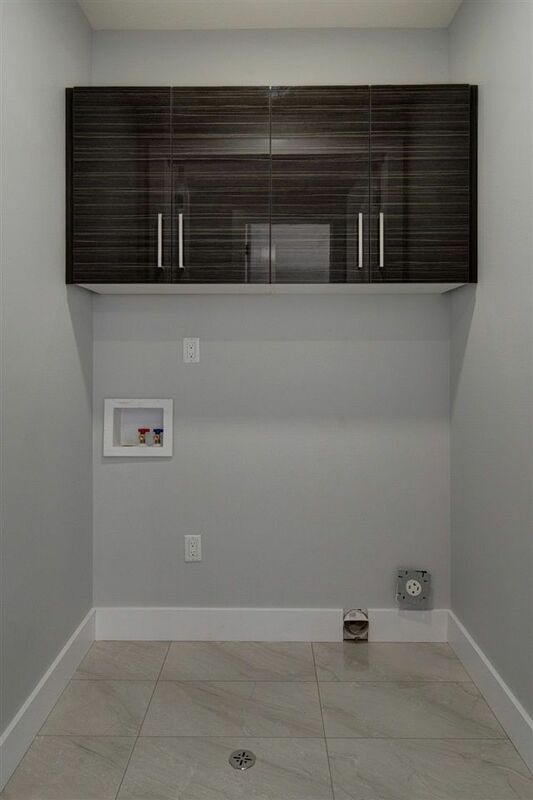 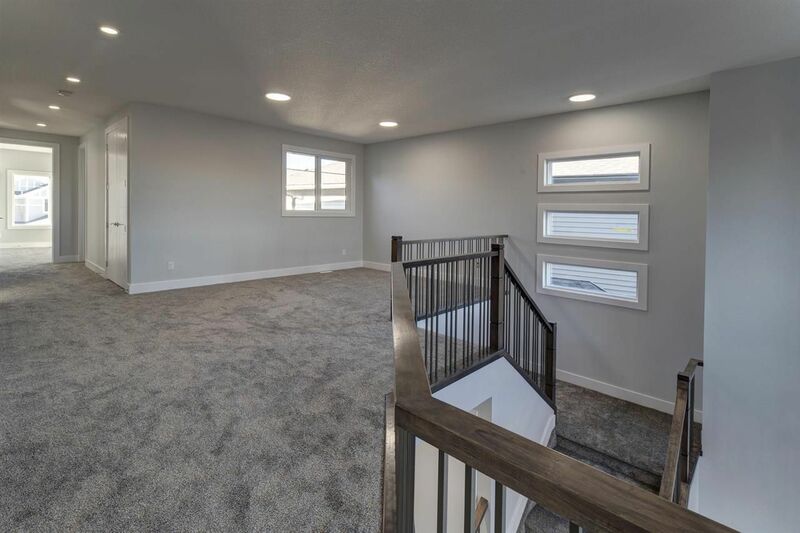 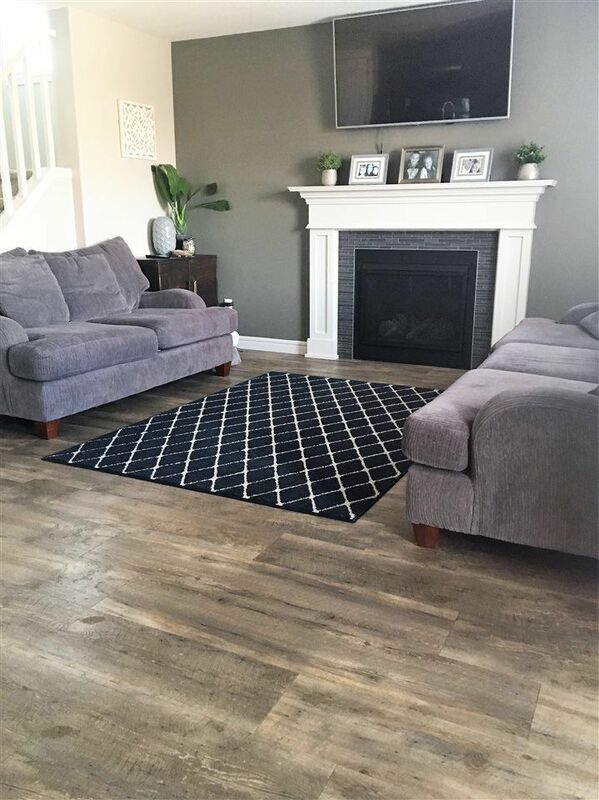 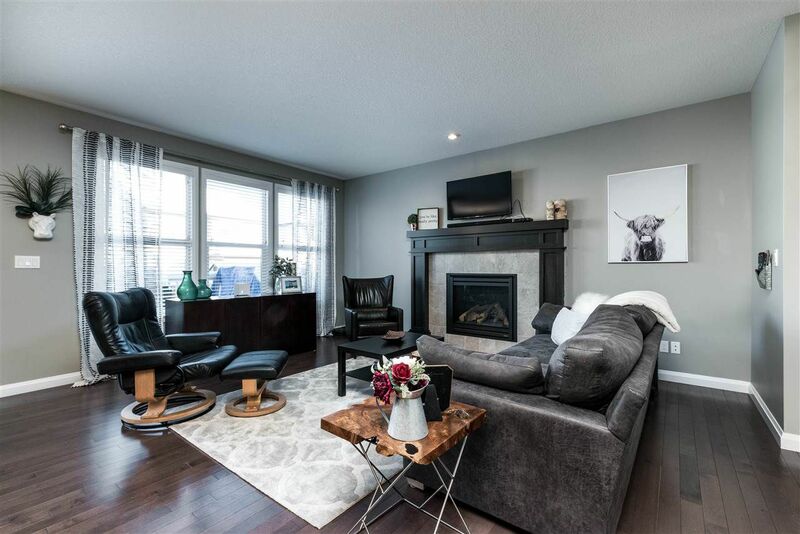 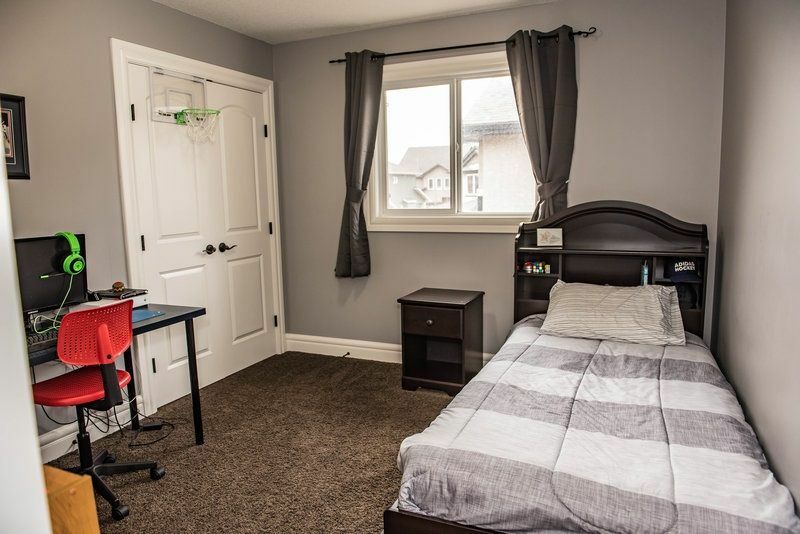 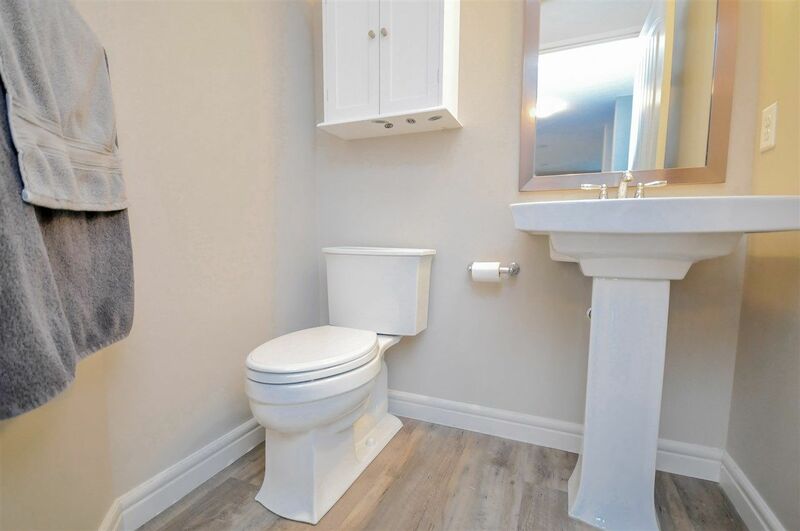 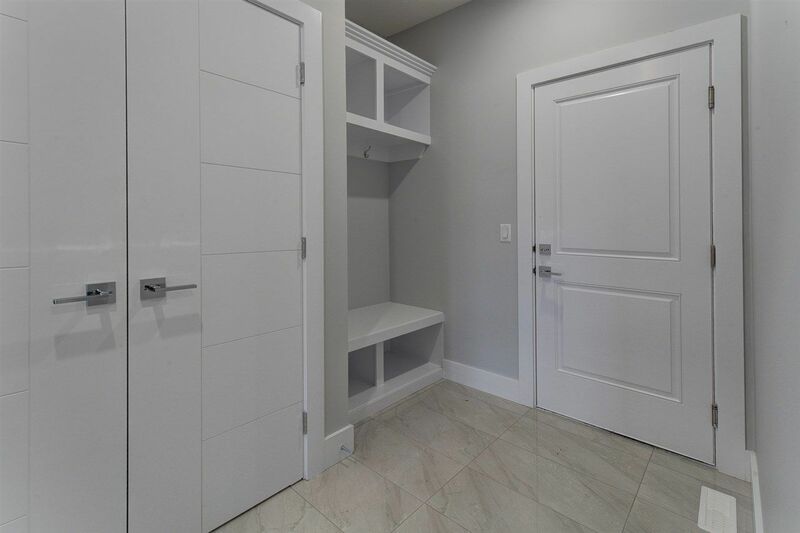 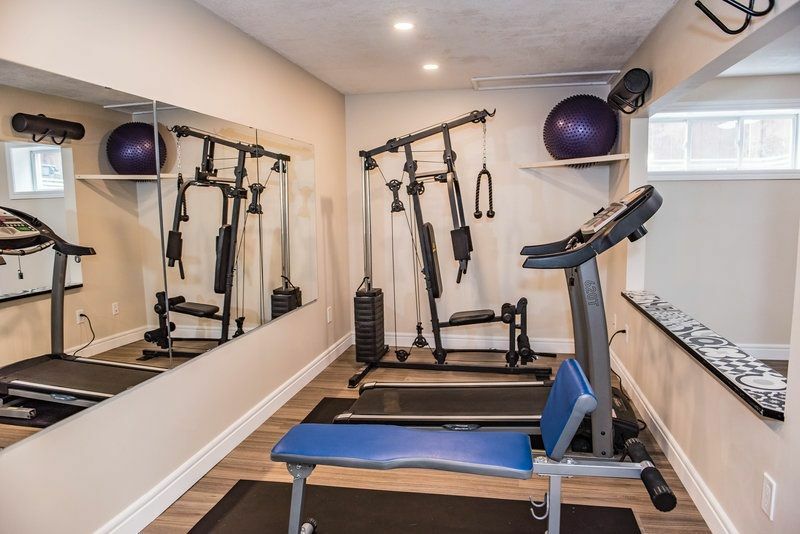 Whether you are looking for a single family home on a quiet street, apartment, townhouse, duplex or downsizing into an age restricted duplex, Summerwood has what you are looking for. 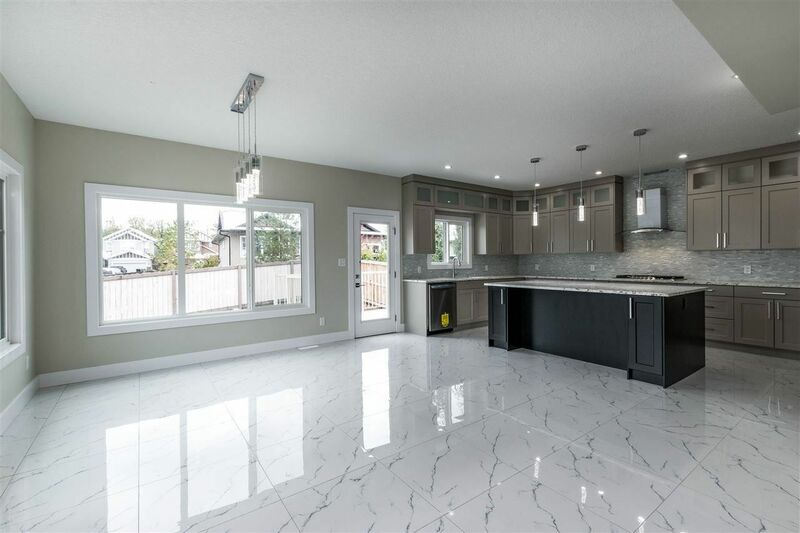 Construction in the neighbourhood started in the early 2000’s and is expected to be finished sometime around 2020. 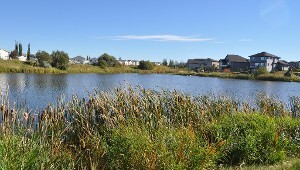 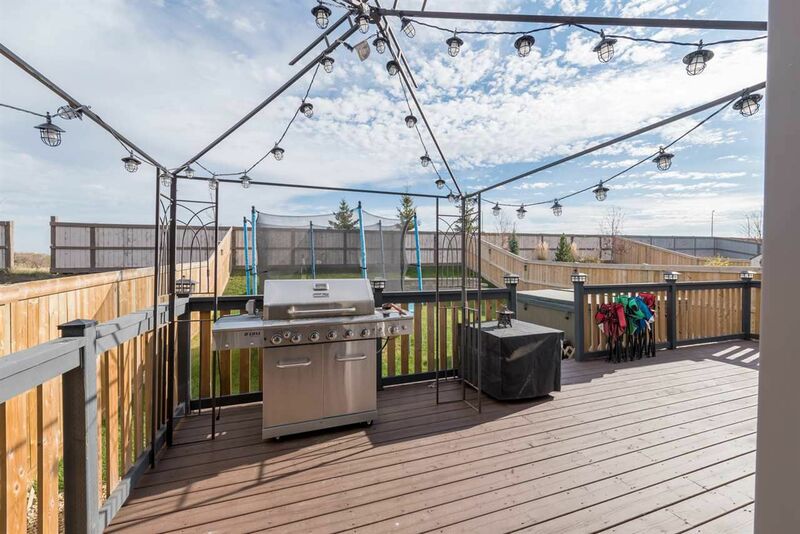 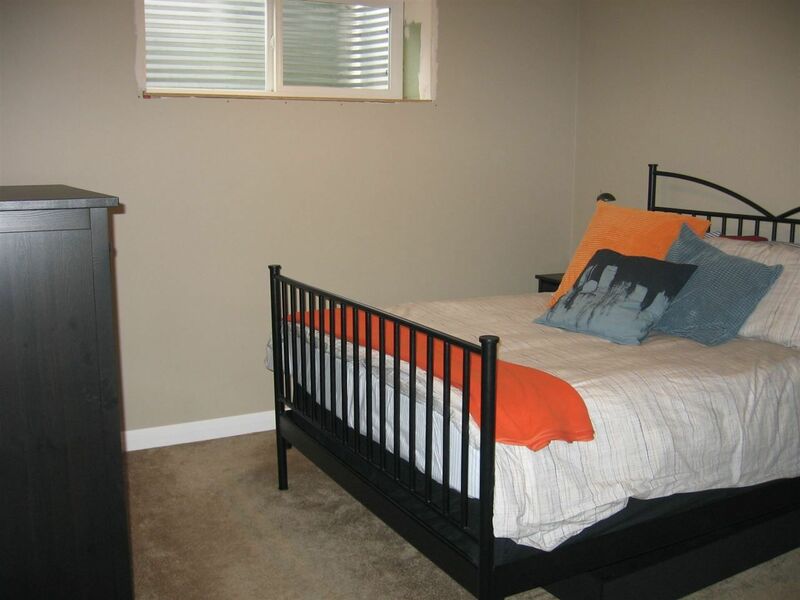 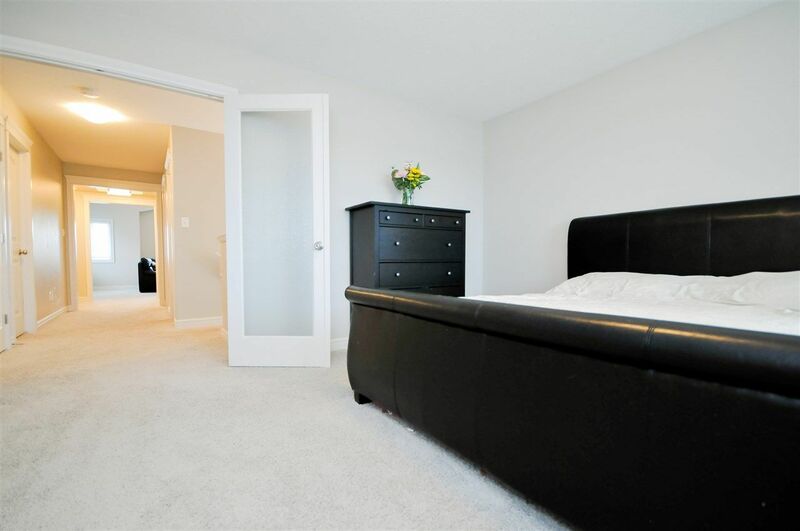 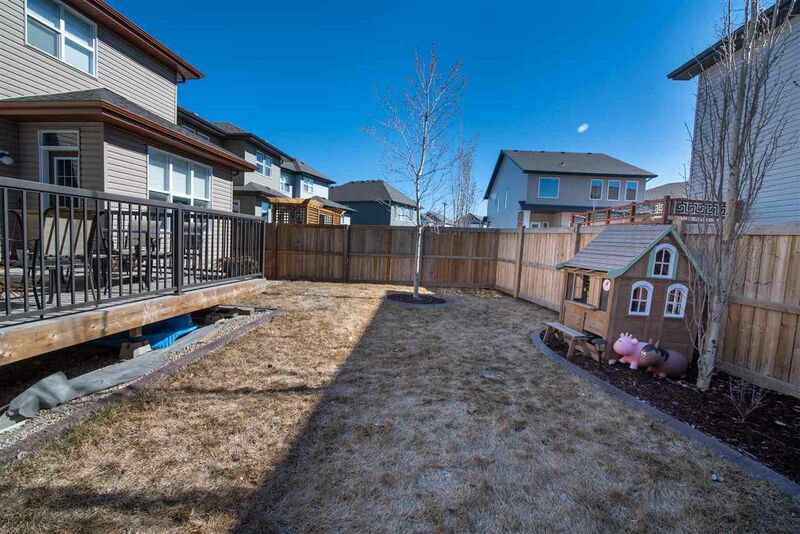 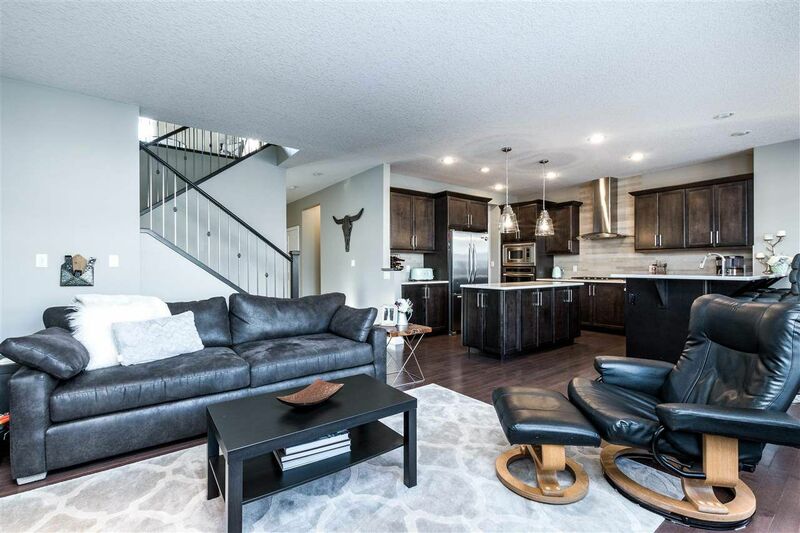 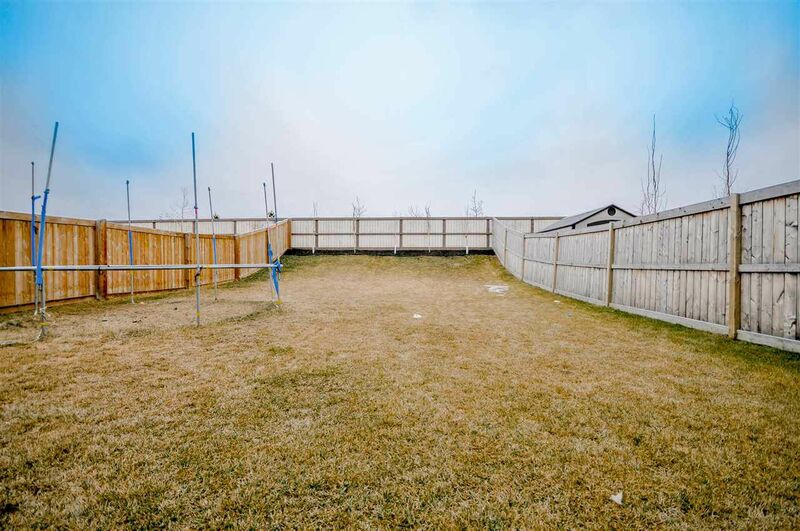 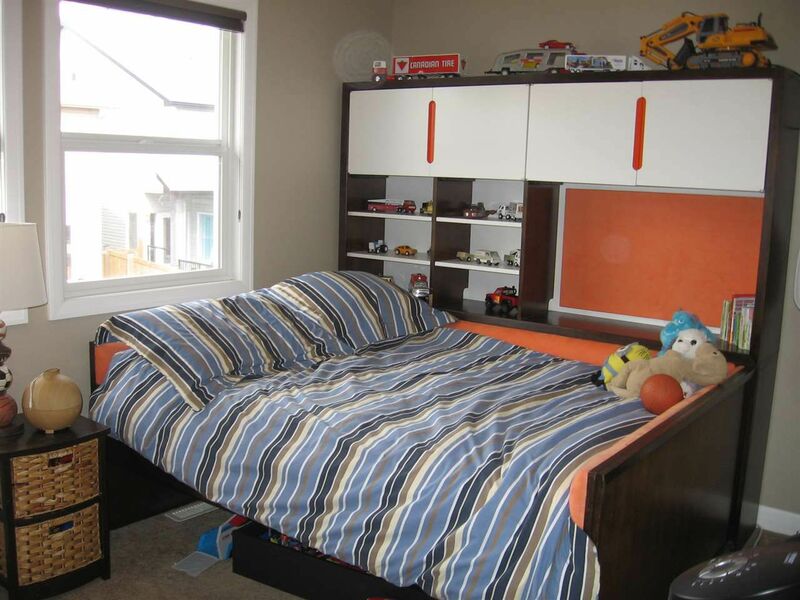 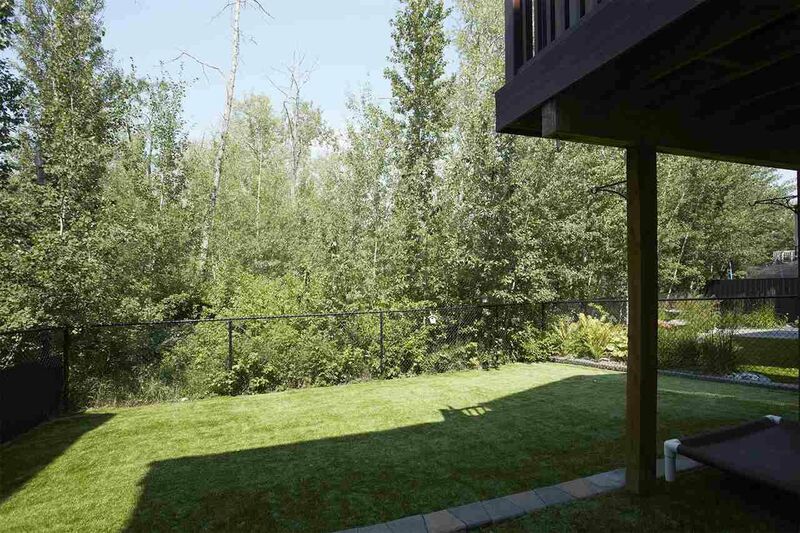 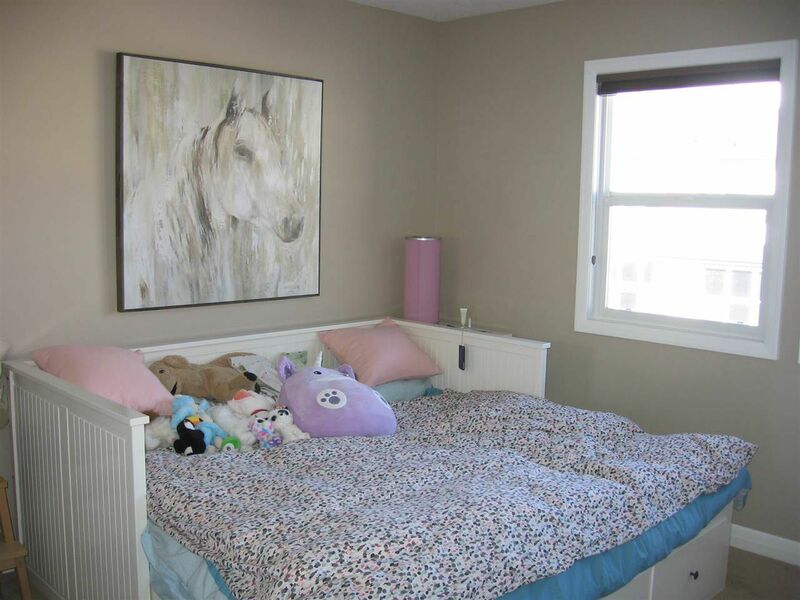 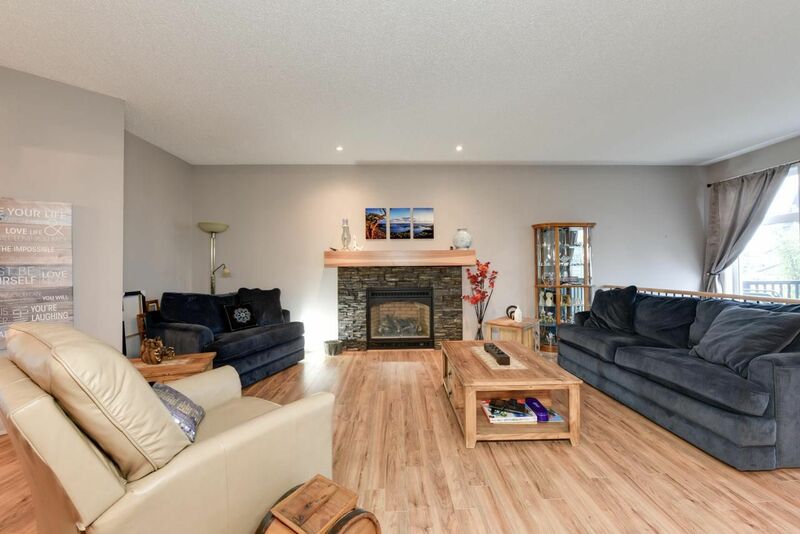 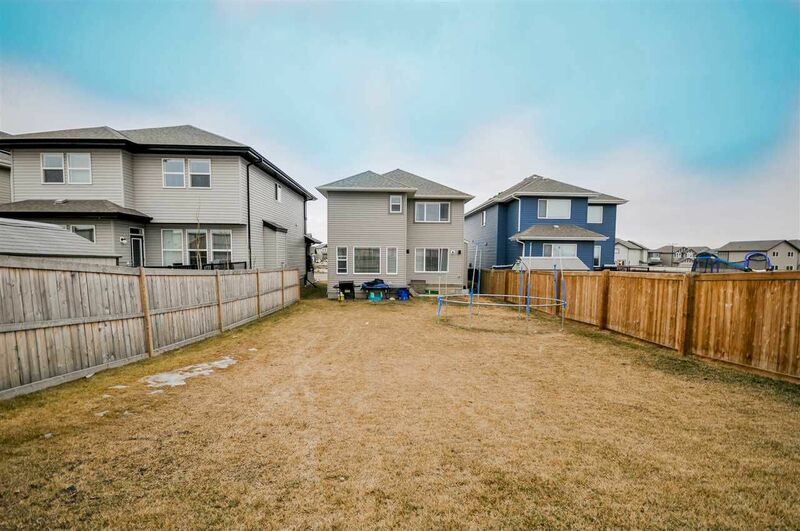 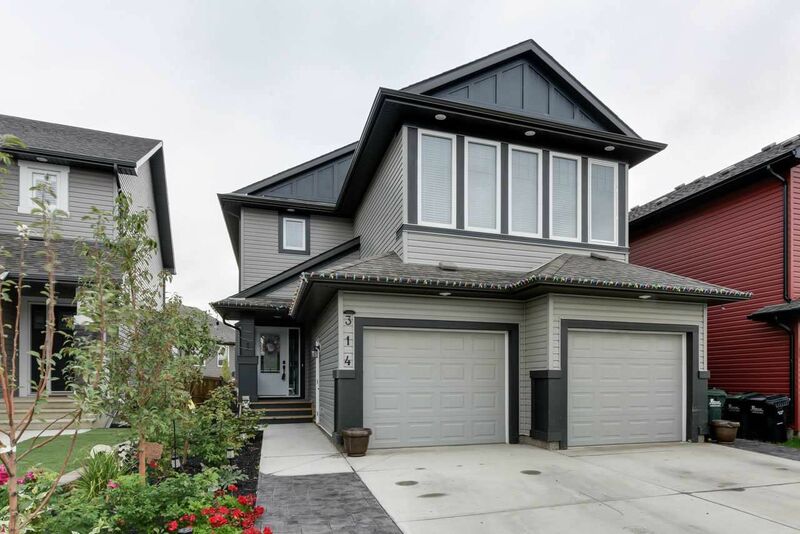 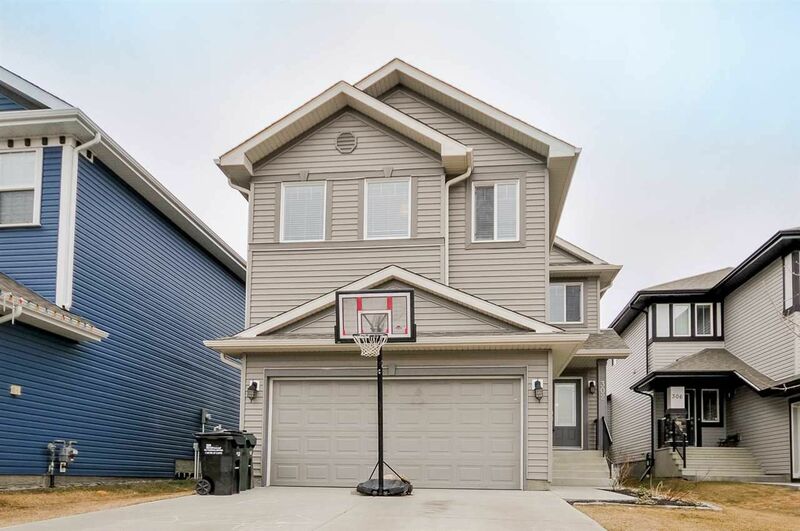 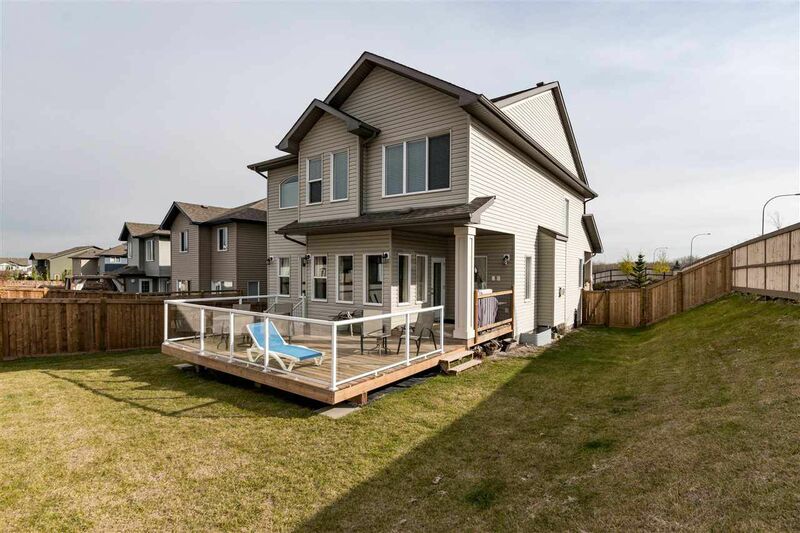 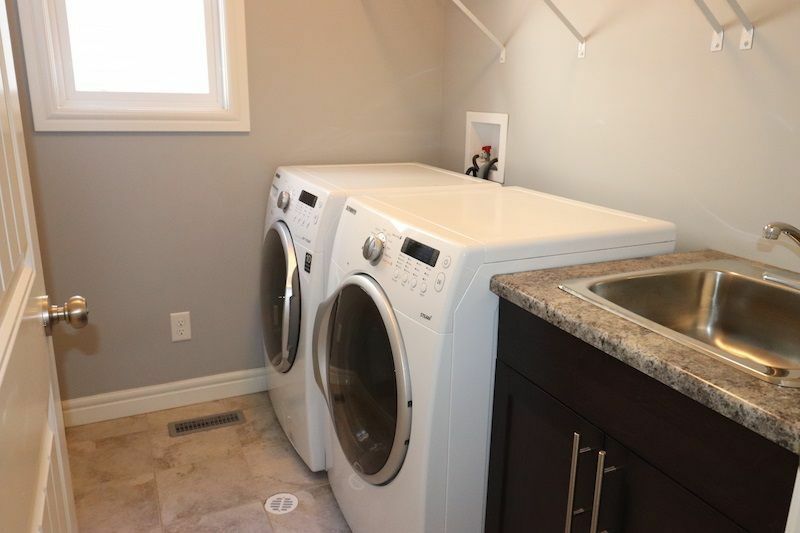 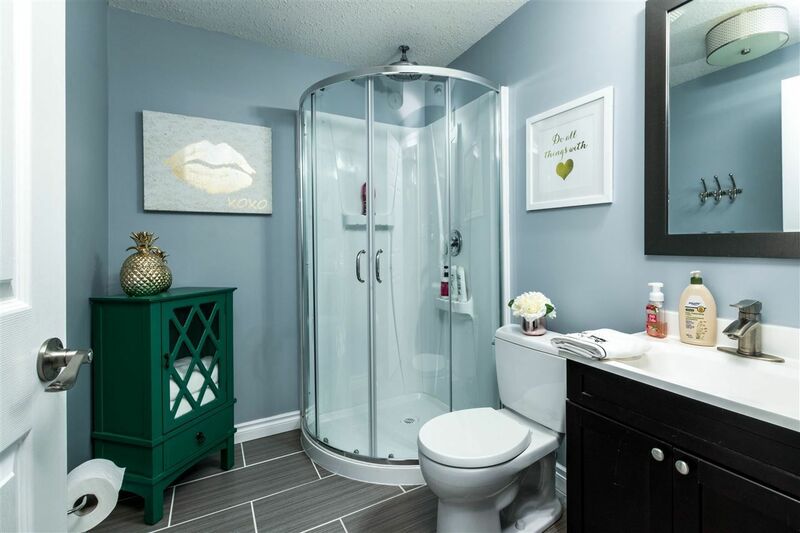 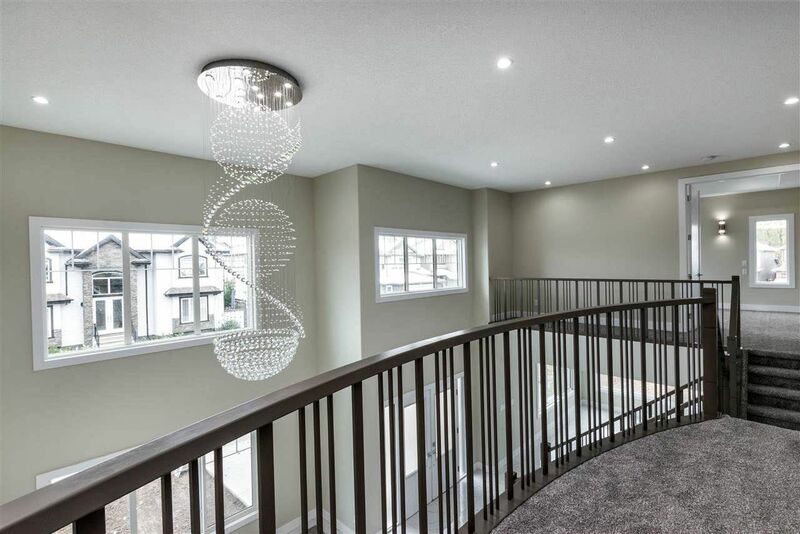 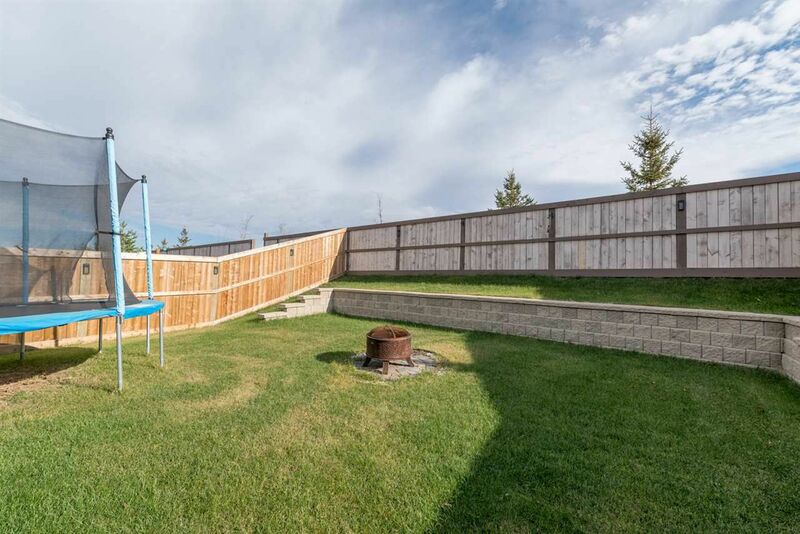 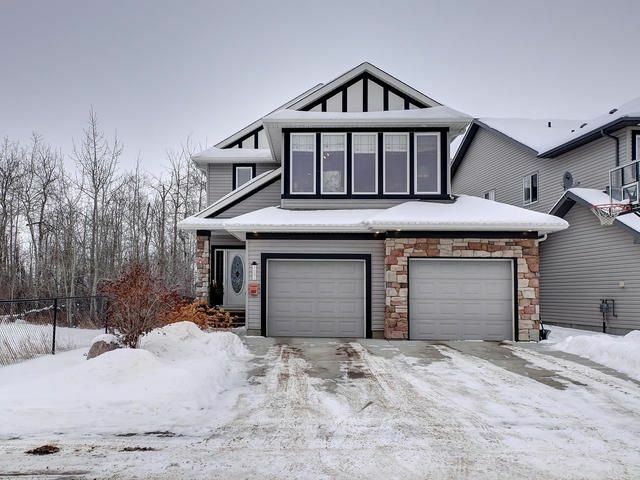 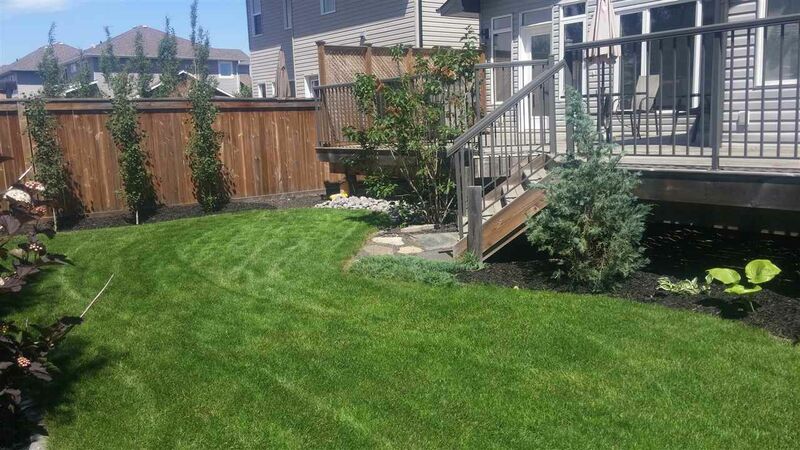 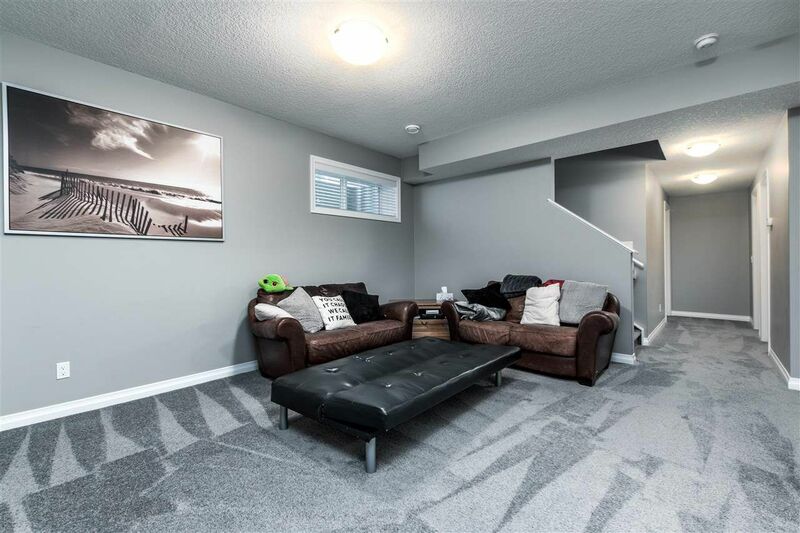 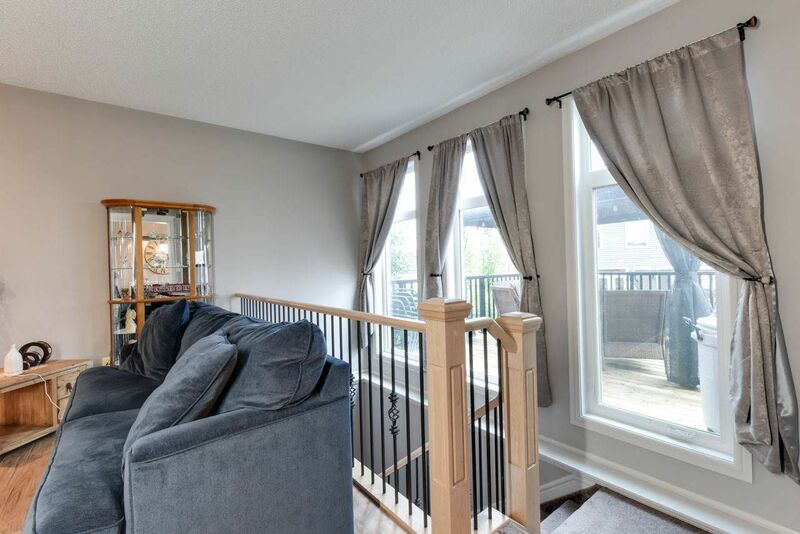 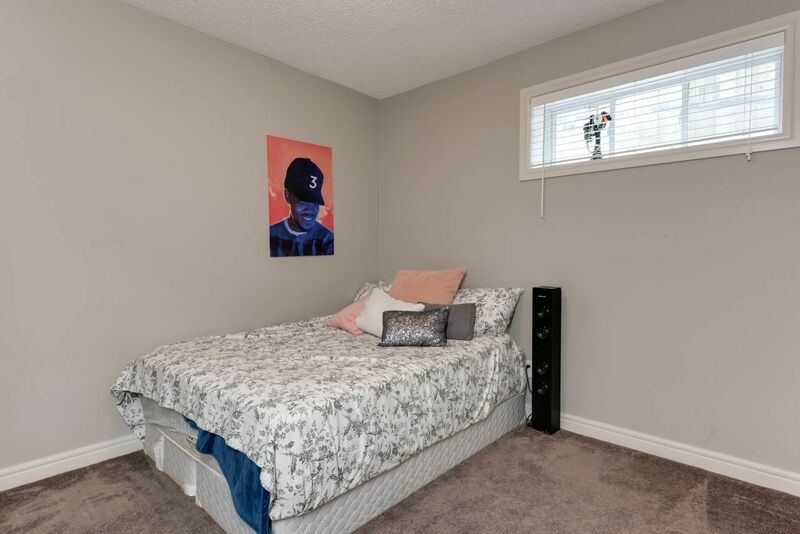 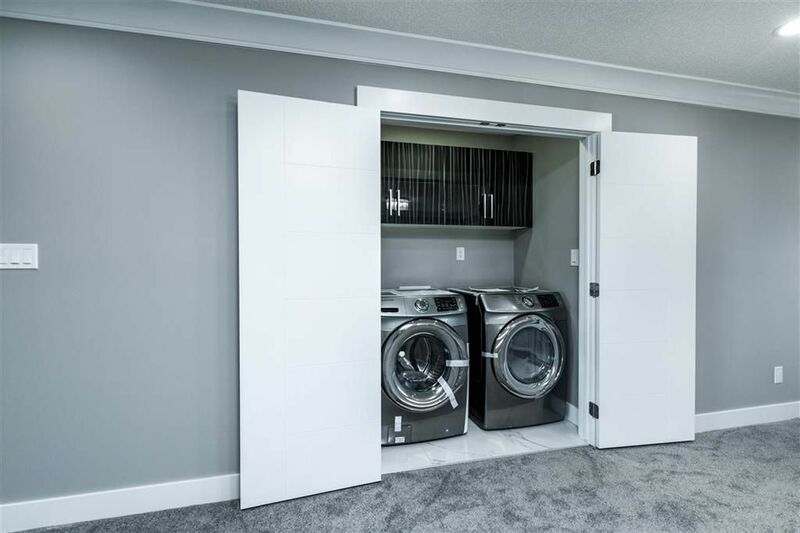 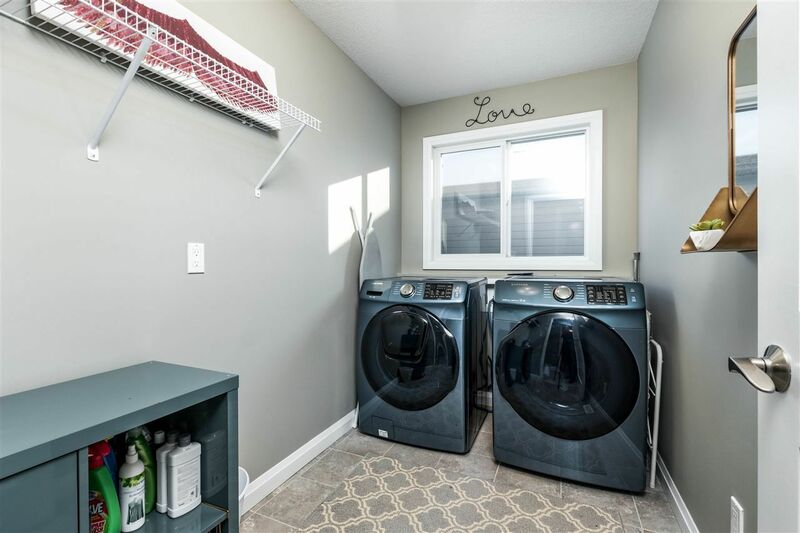 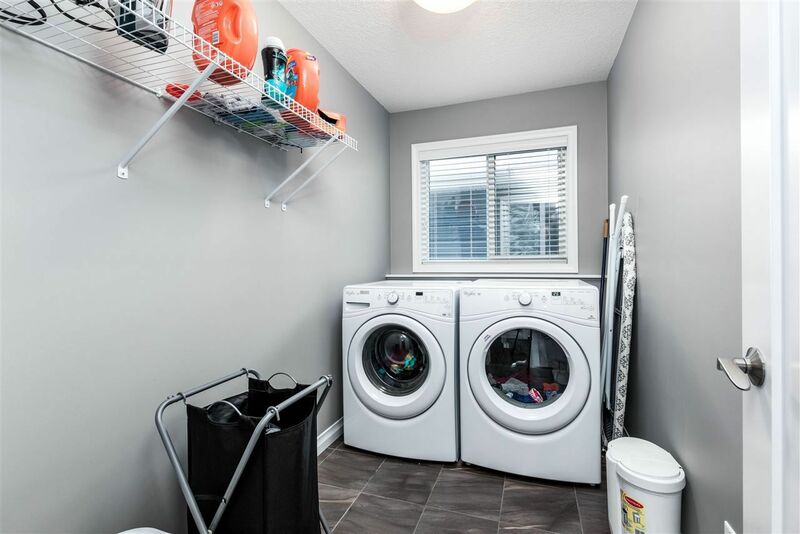 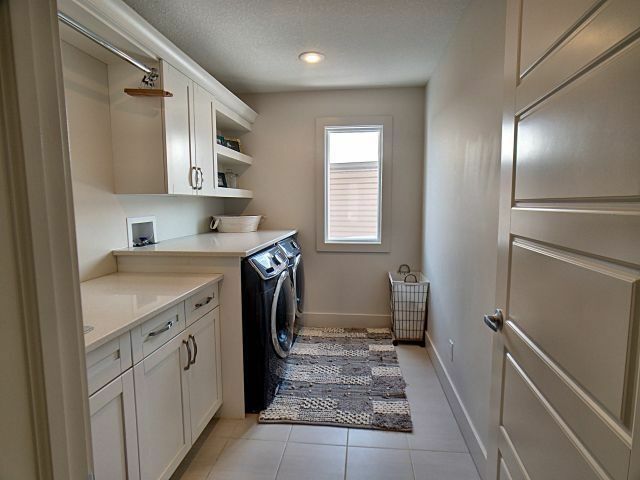 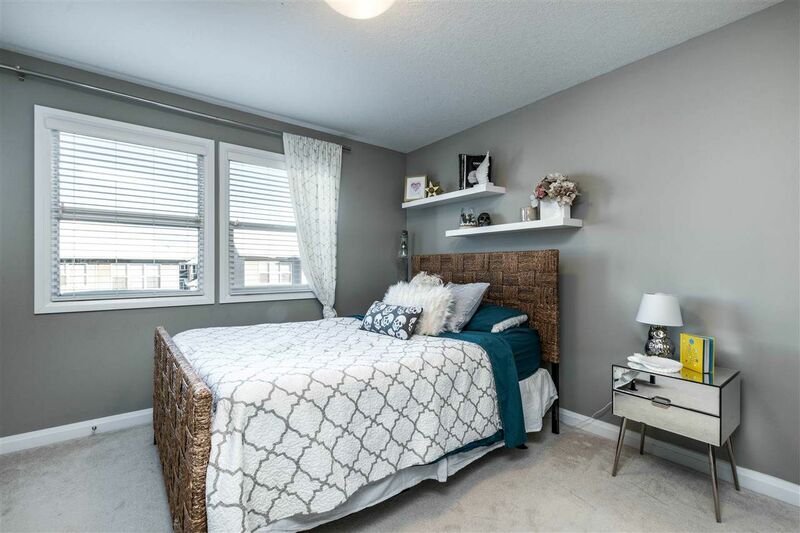 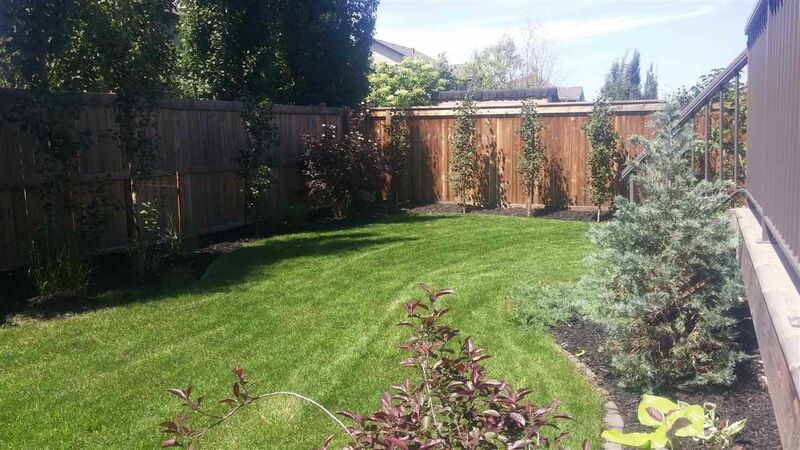 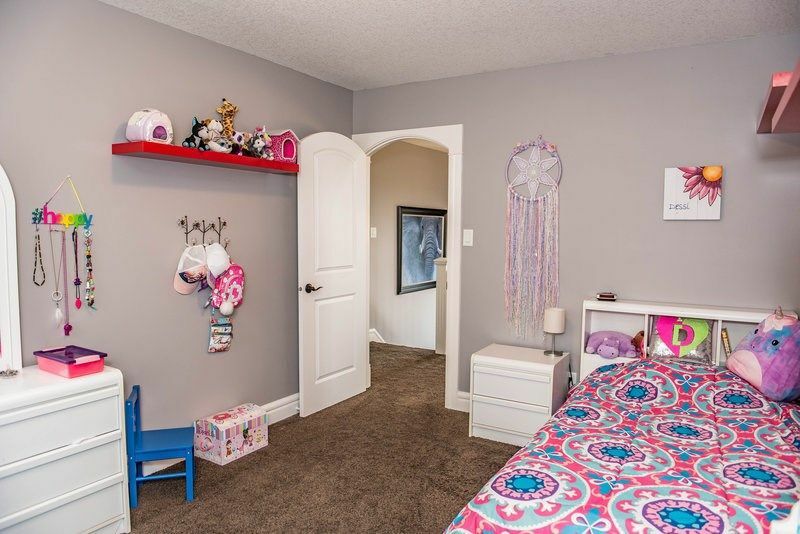 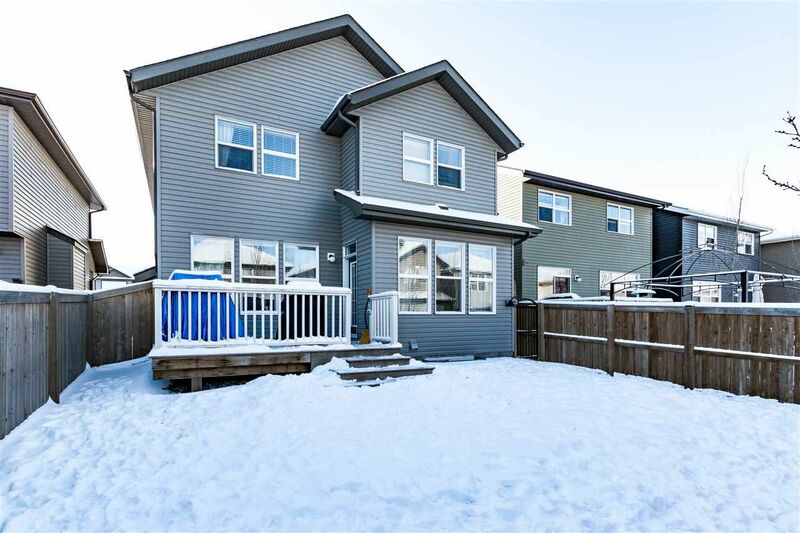 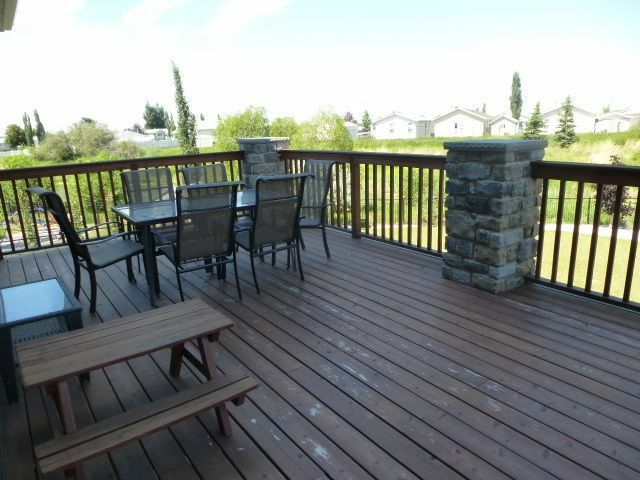 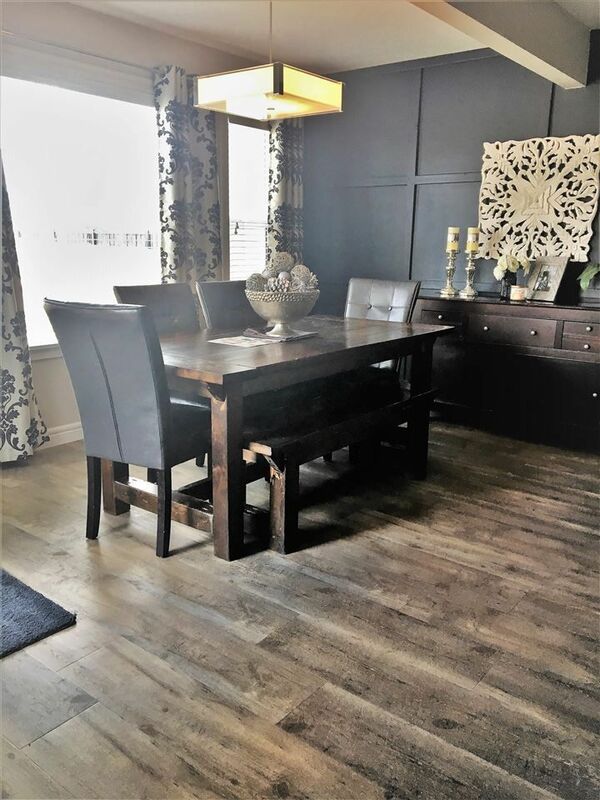 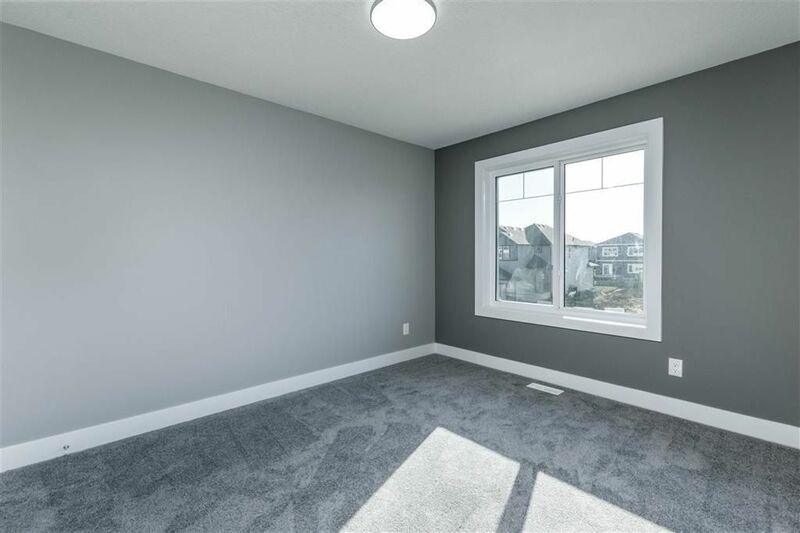 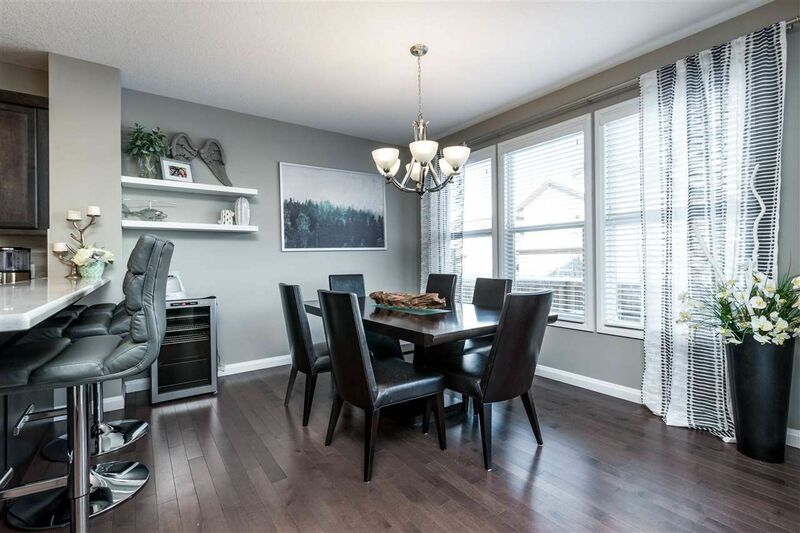 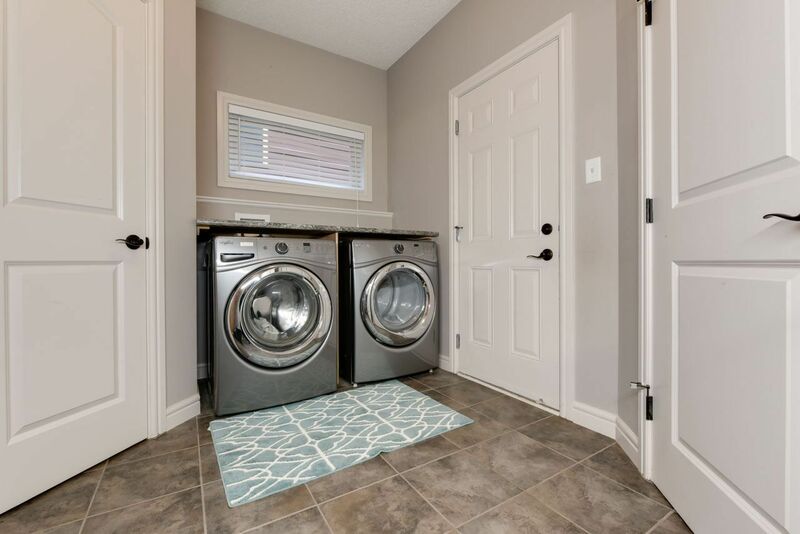 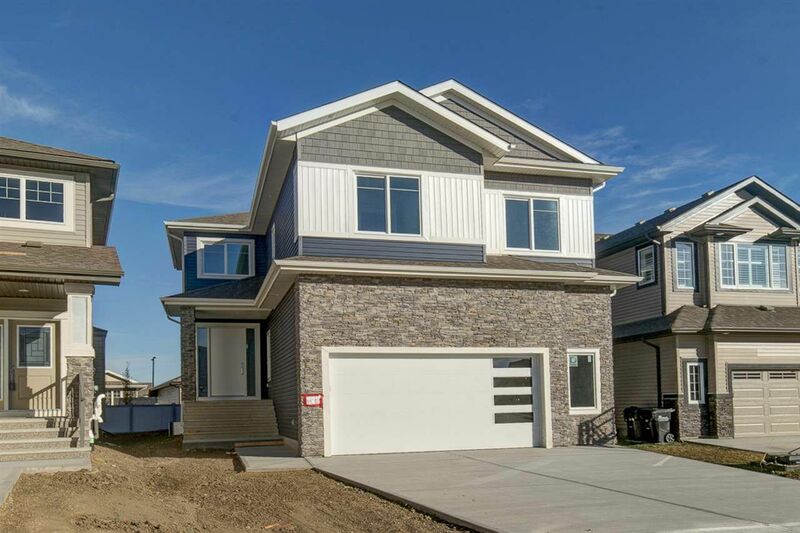 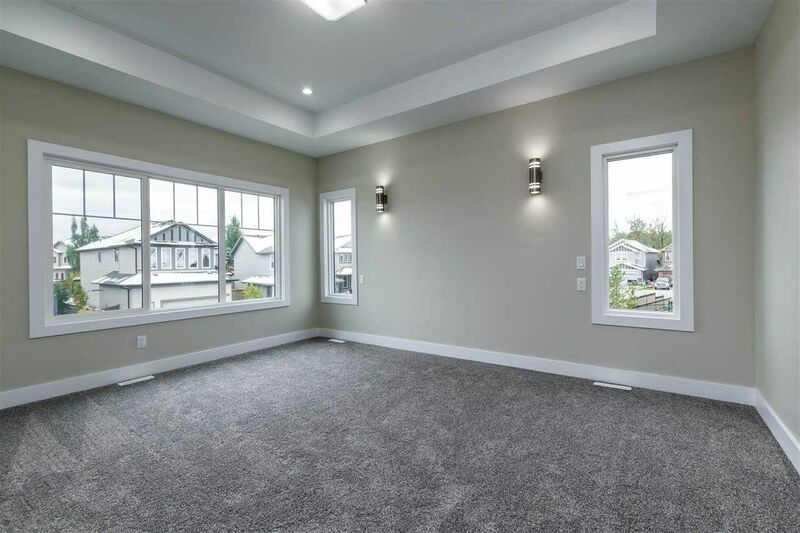 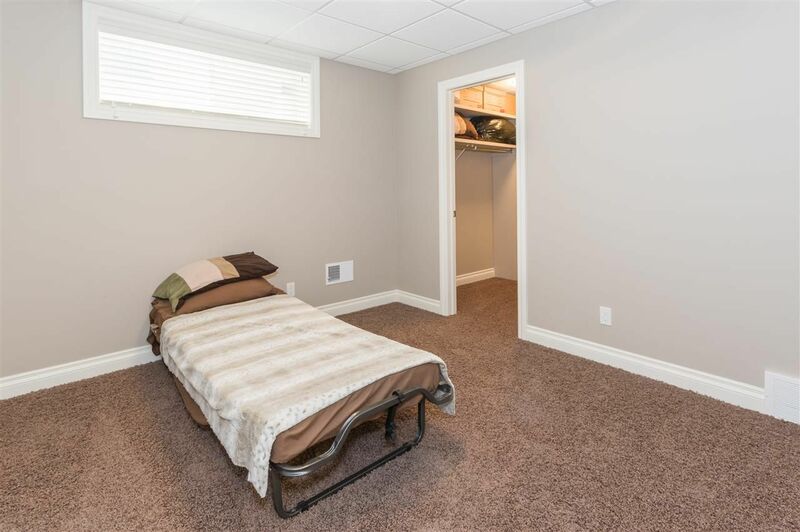 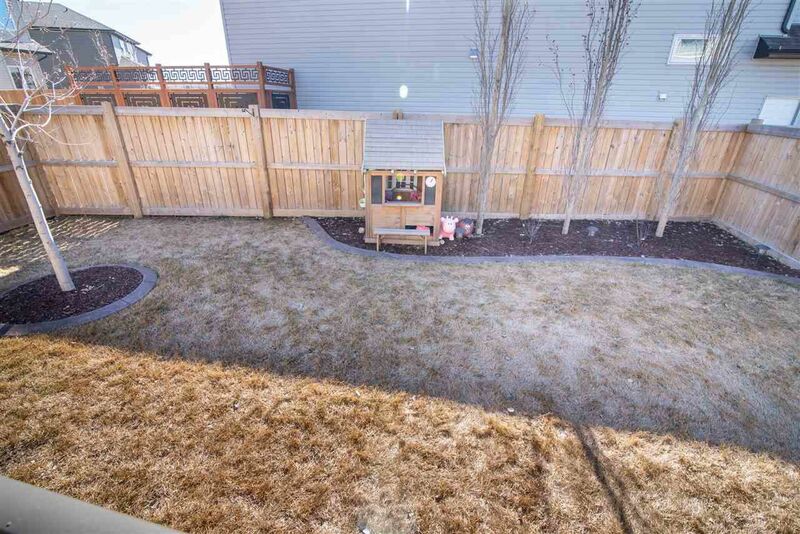 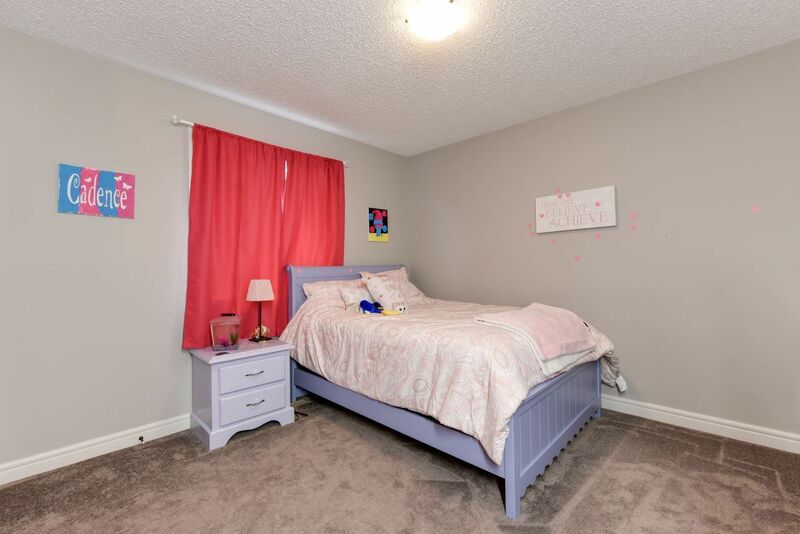 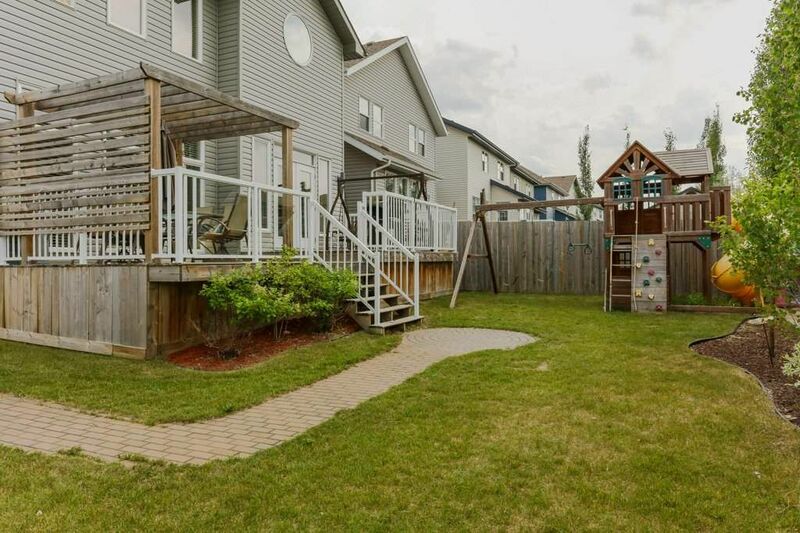 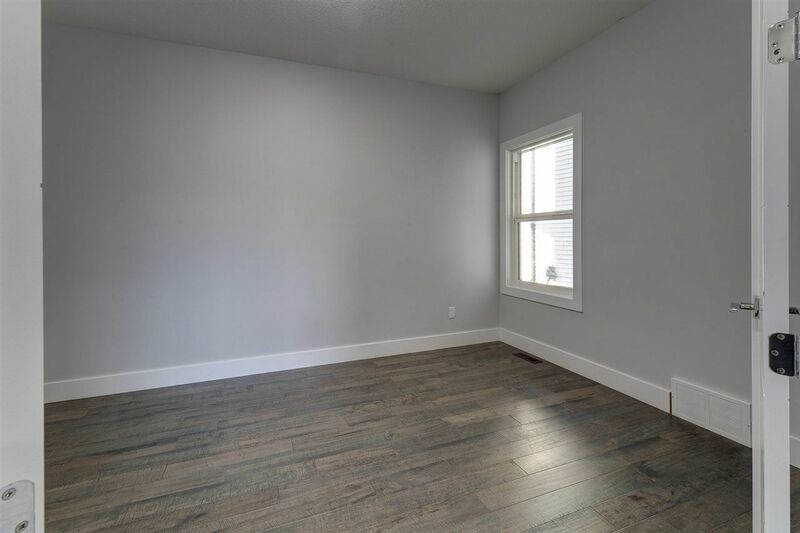 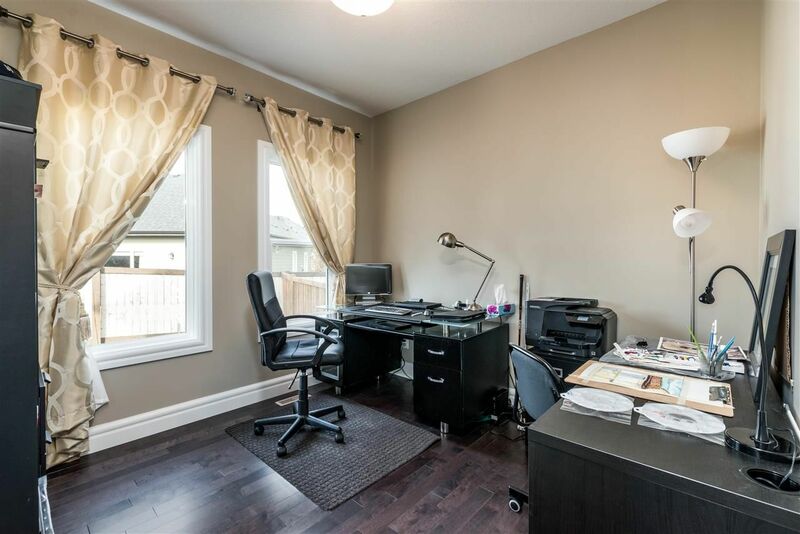 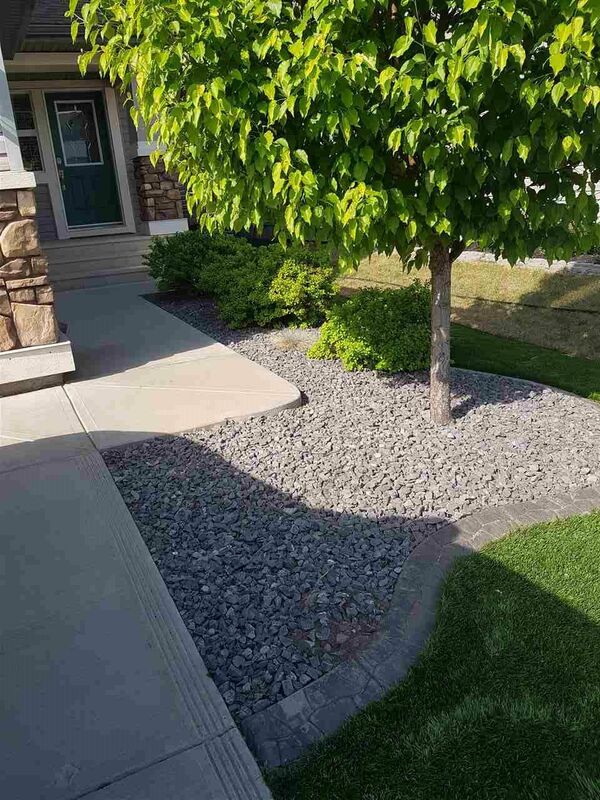 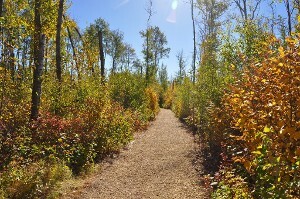 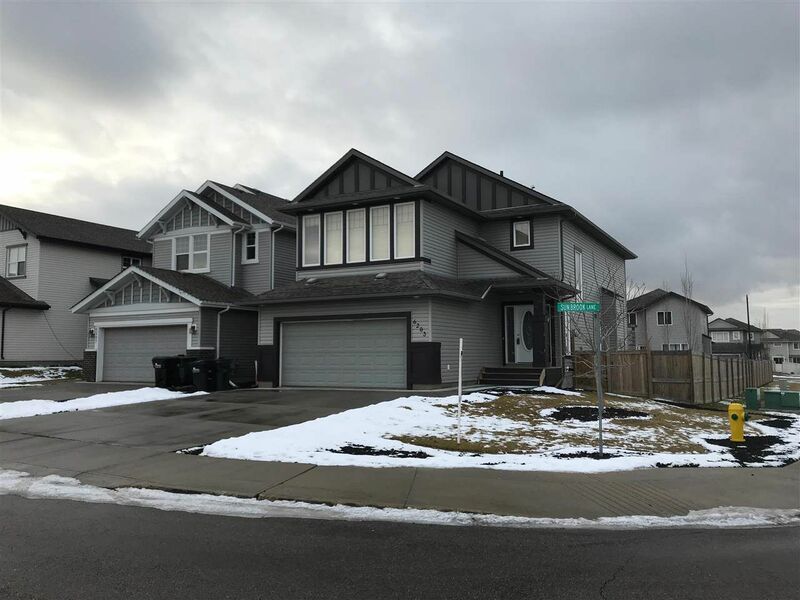 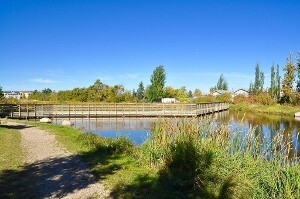 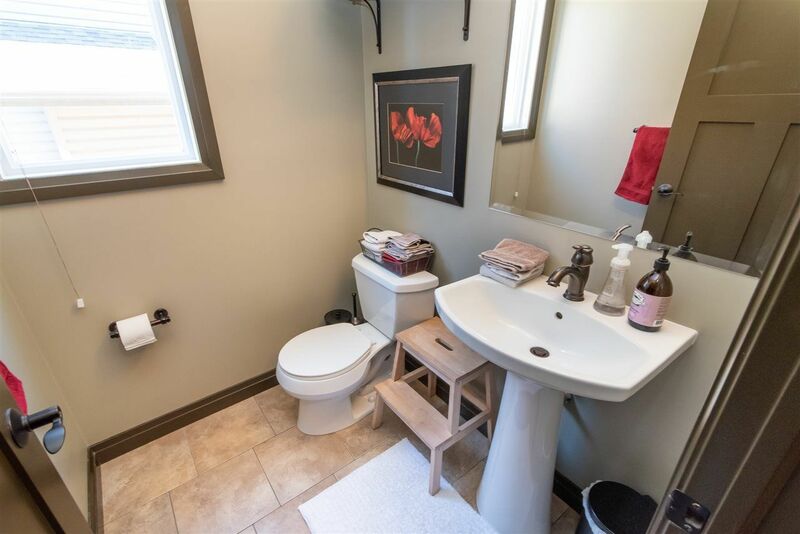 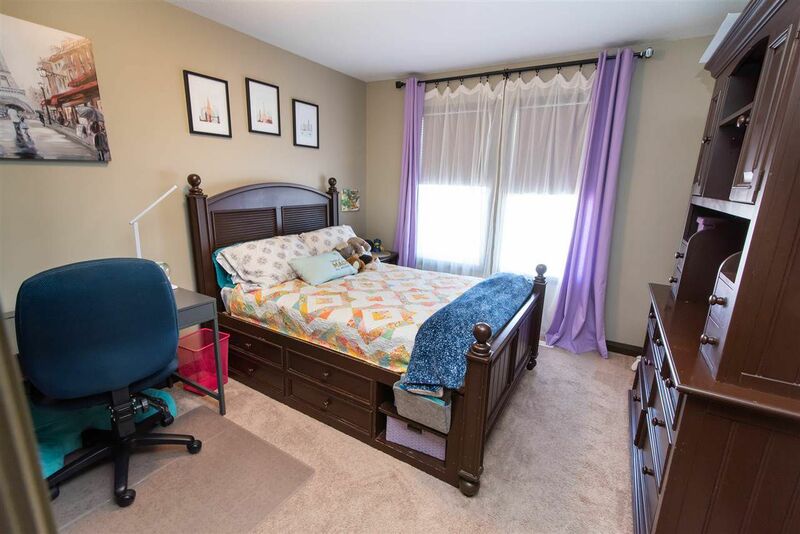 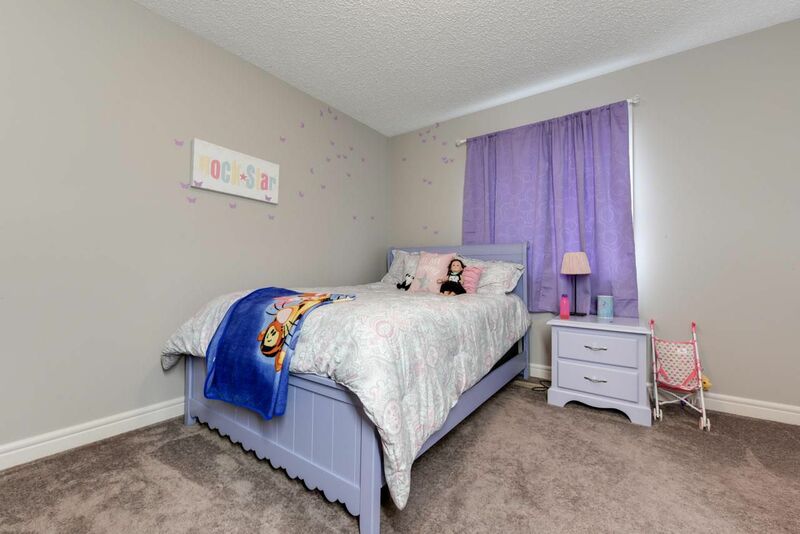 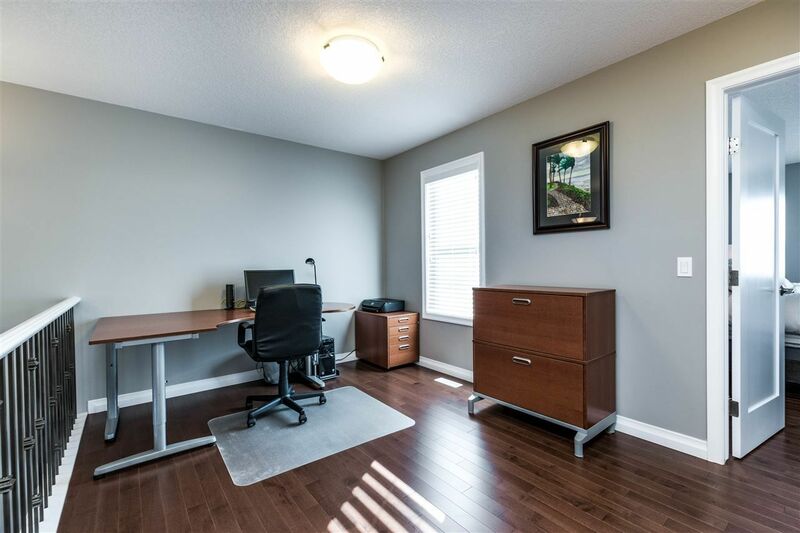 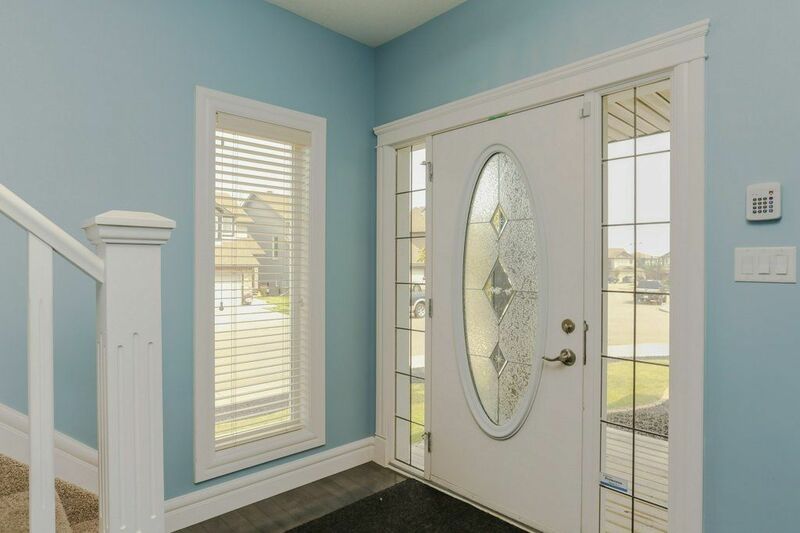 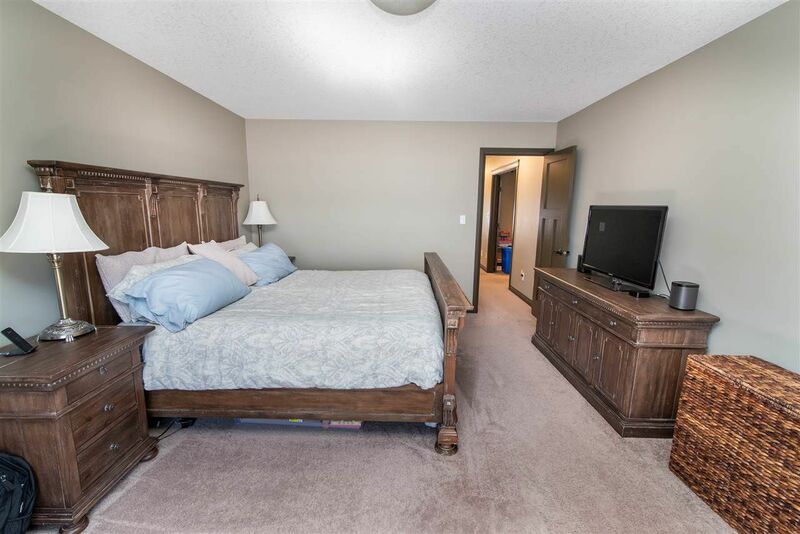 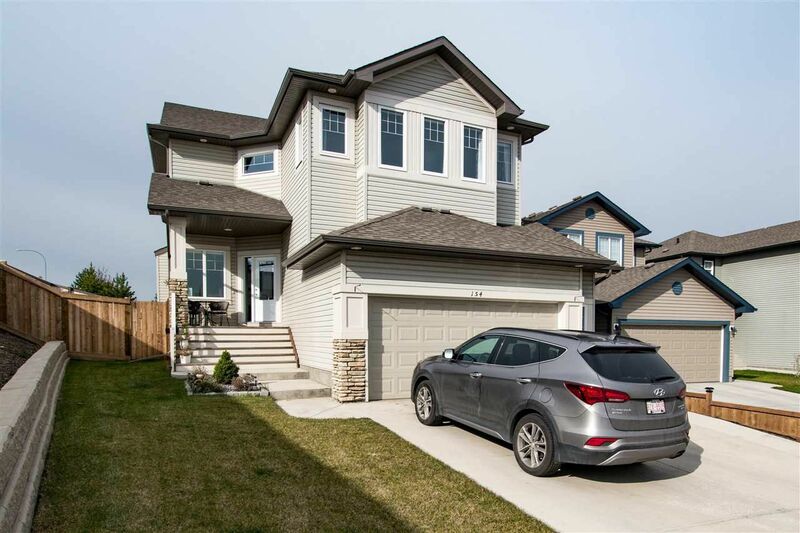 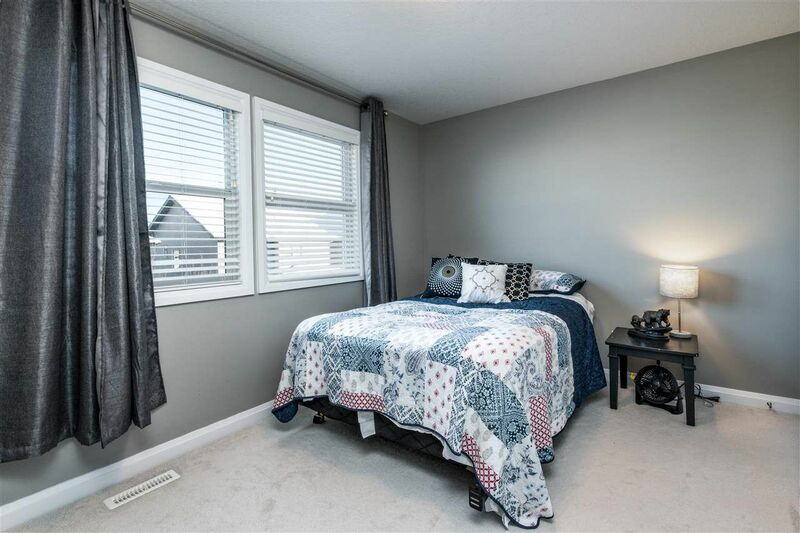 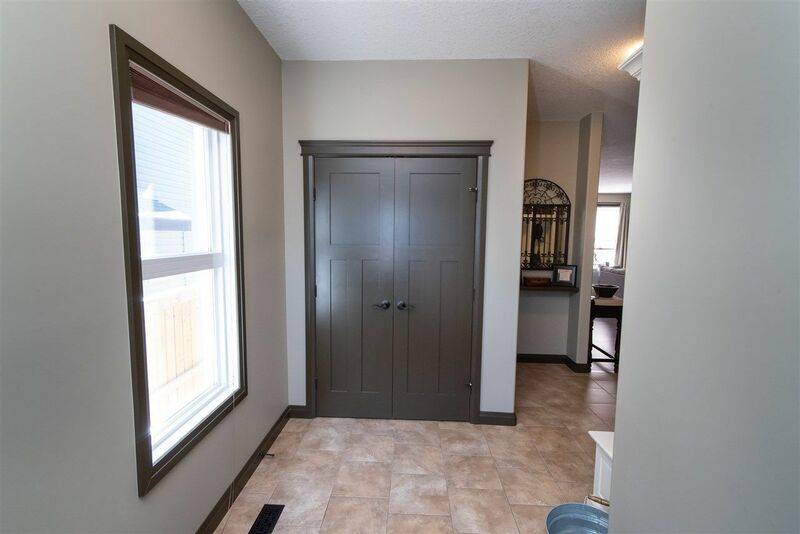 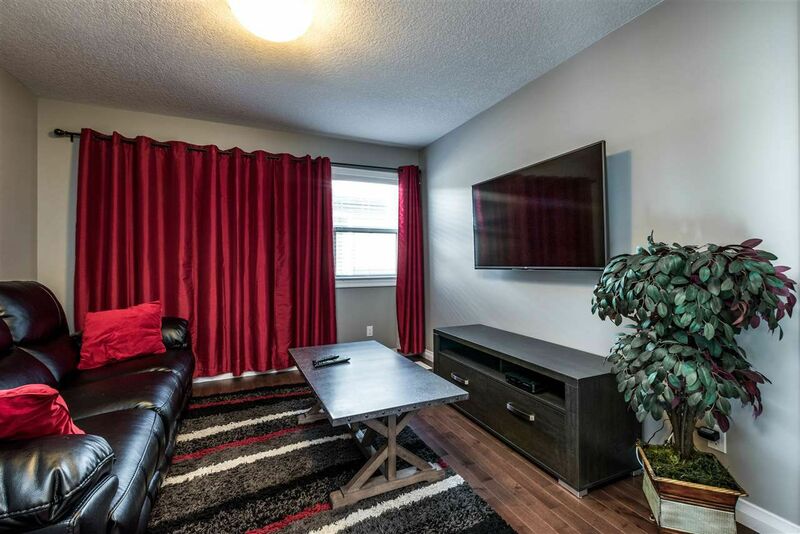 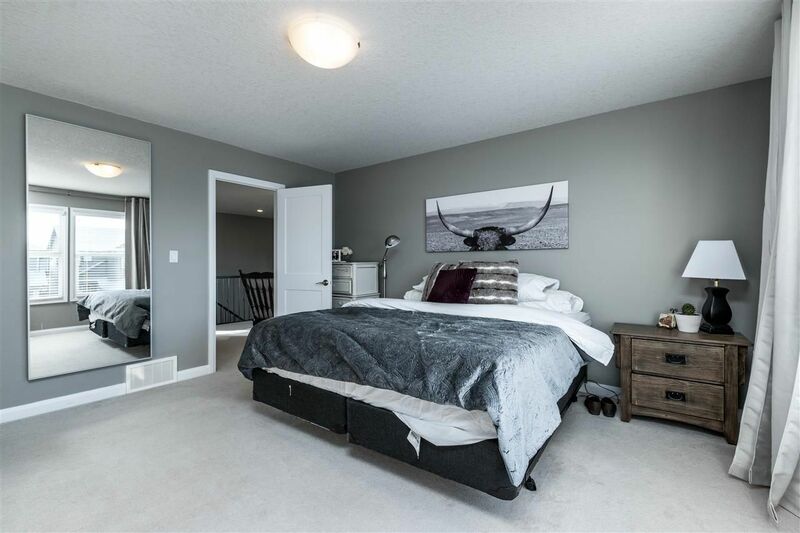 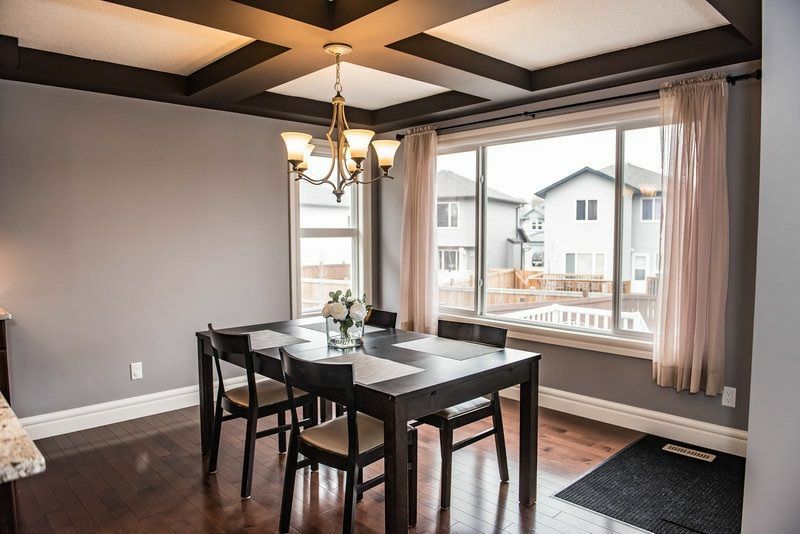 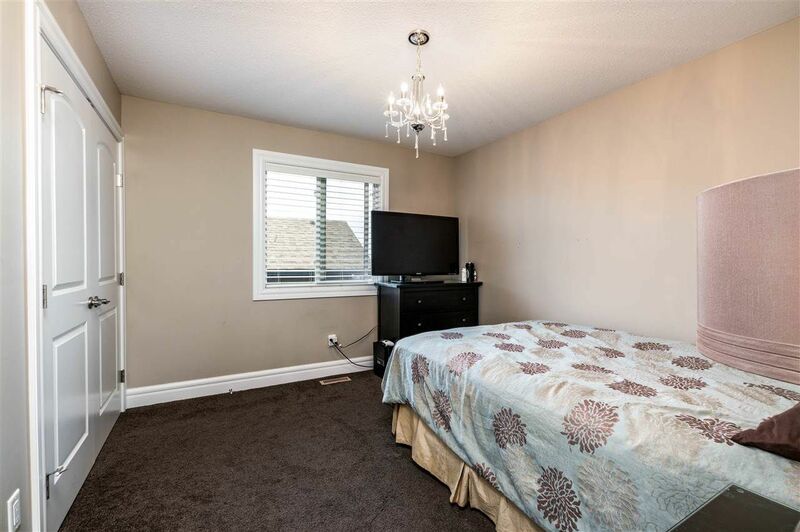 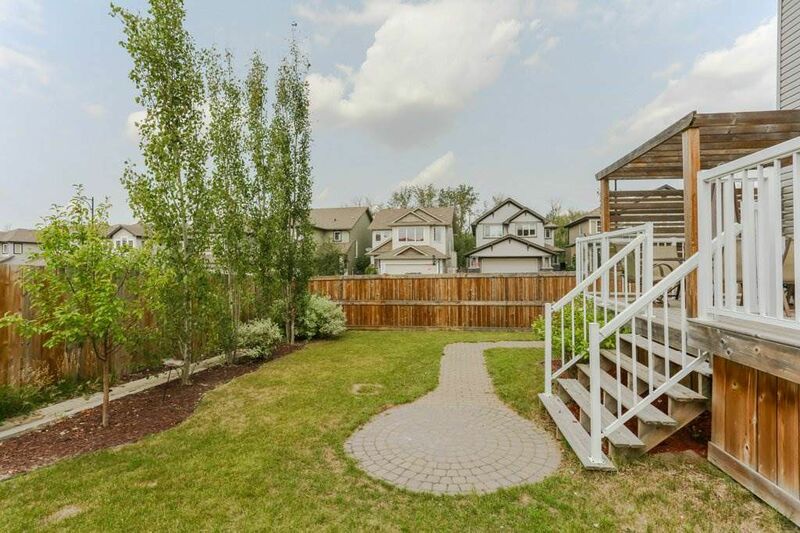 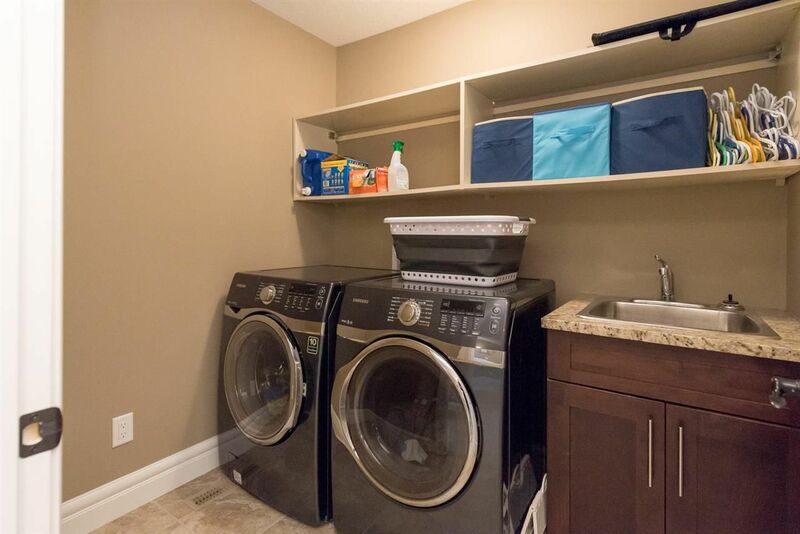 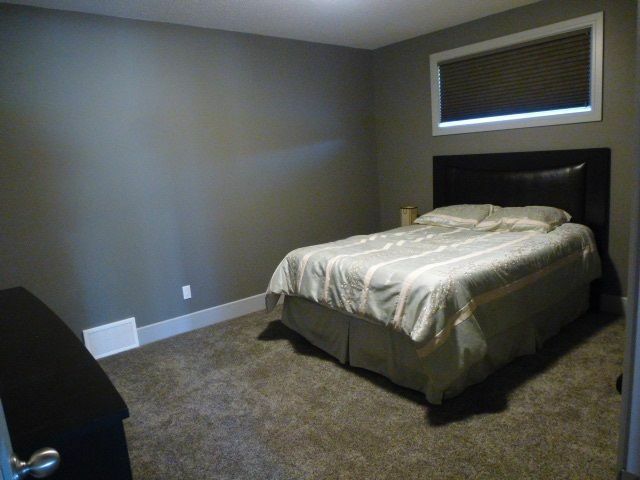 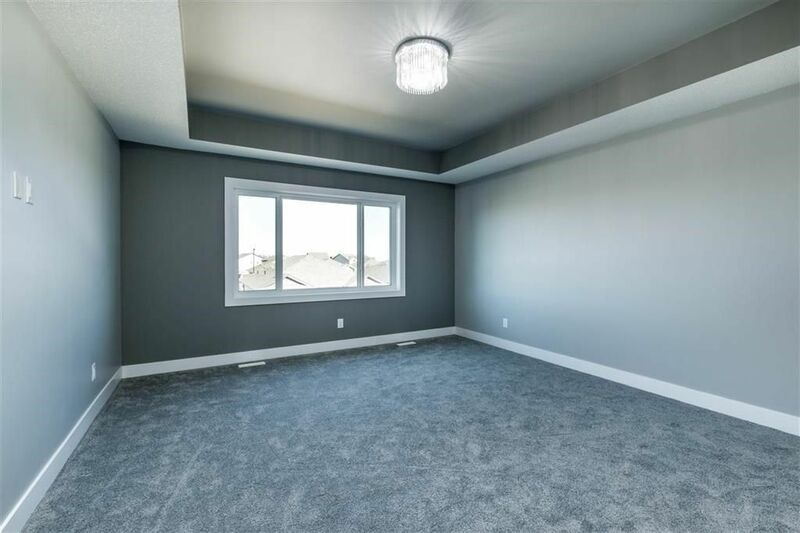 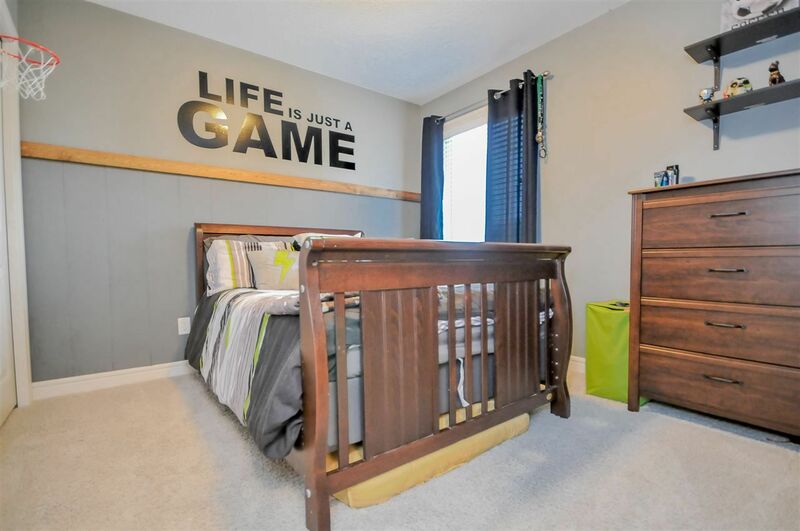 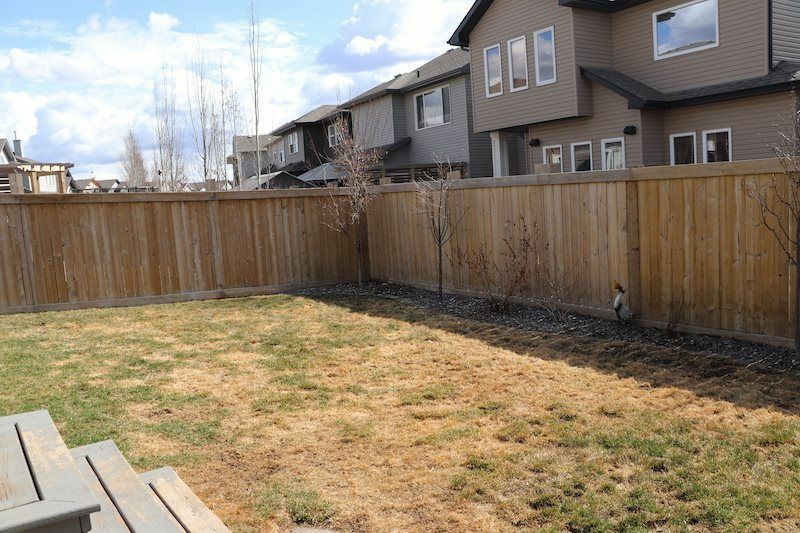 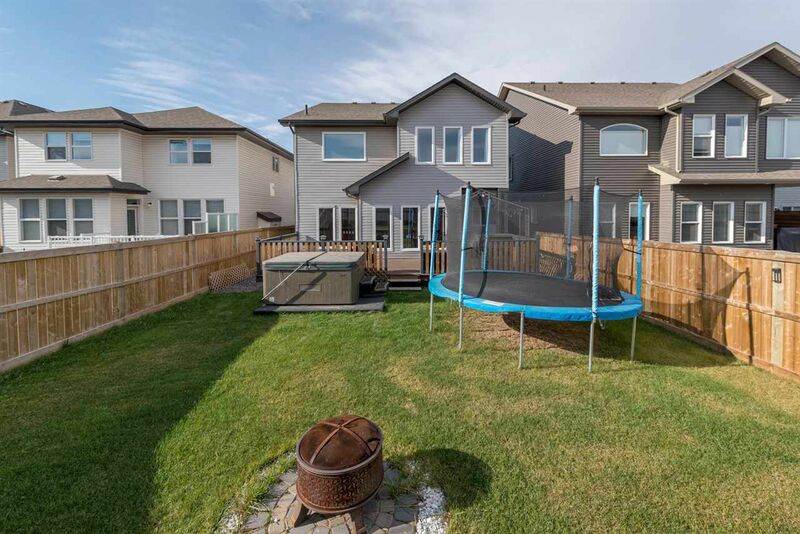 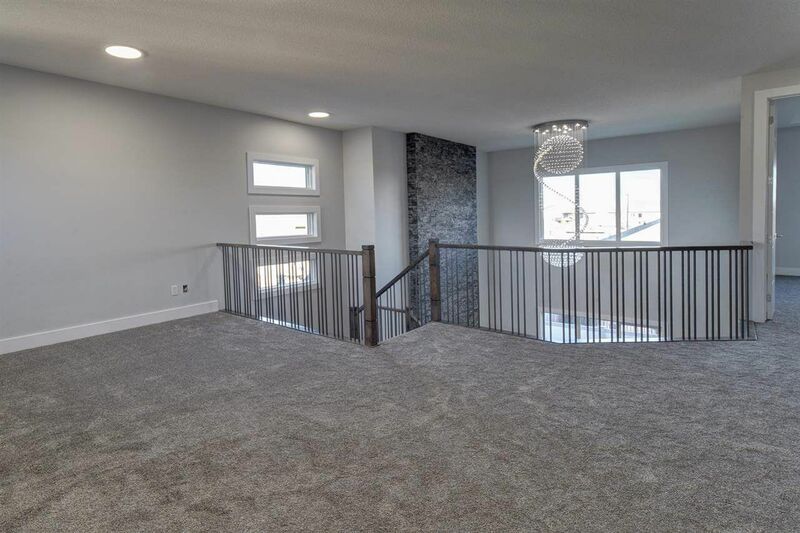 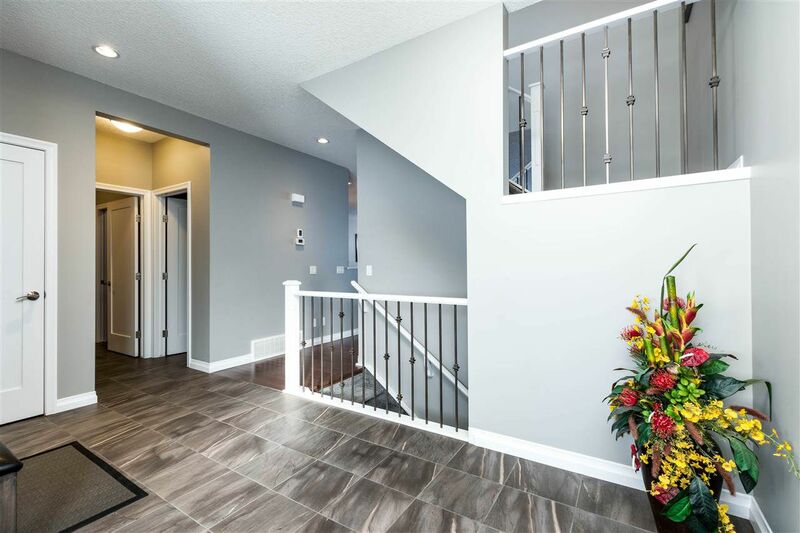 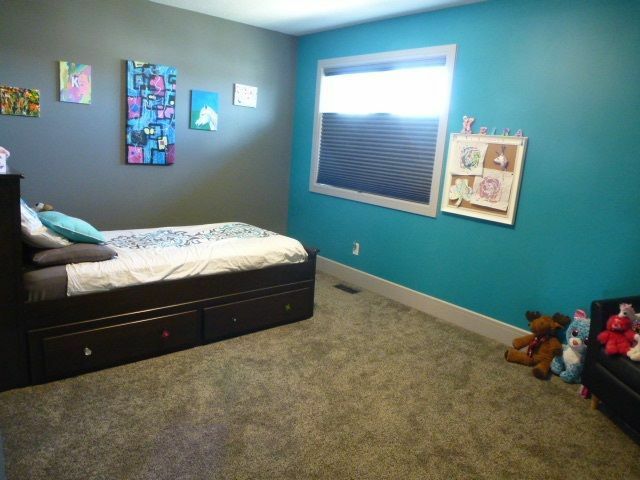 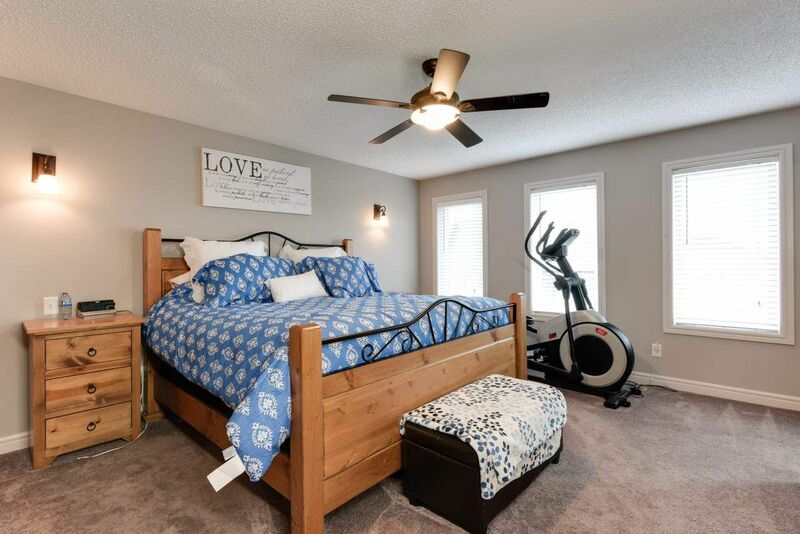 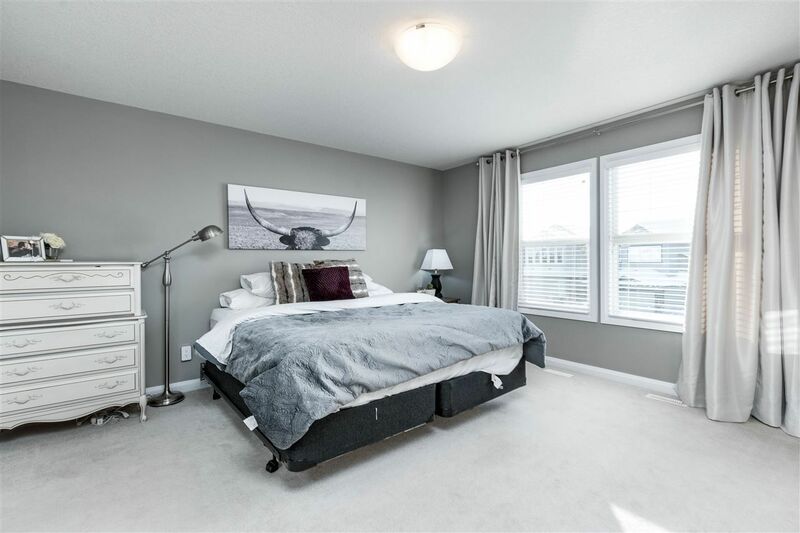 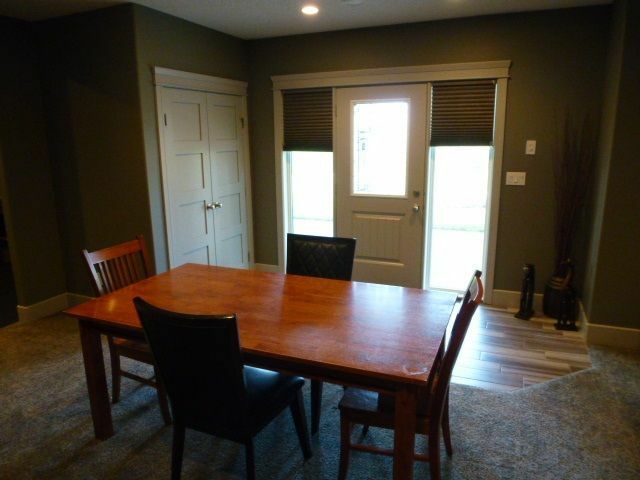 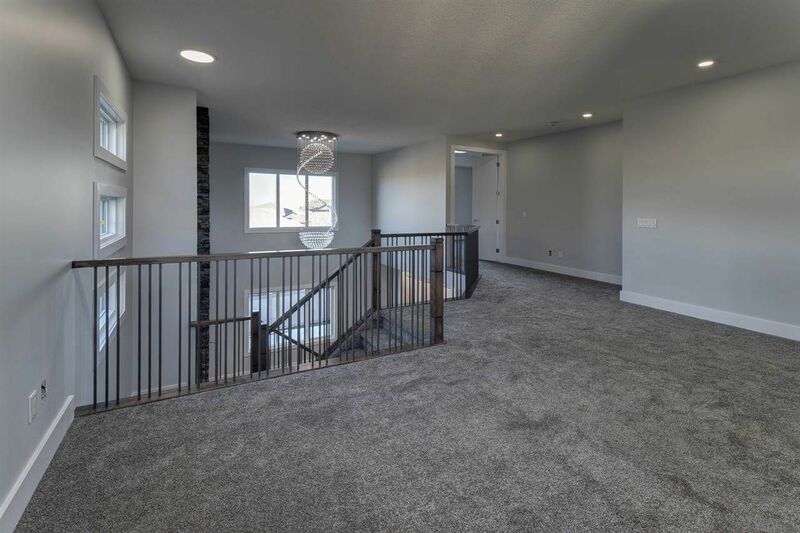 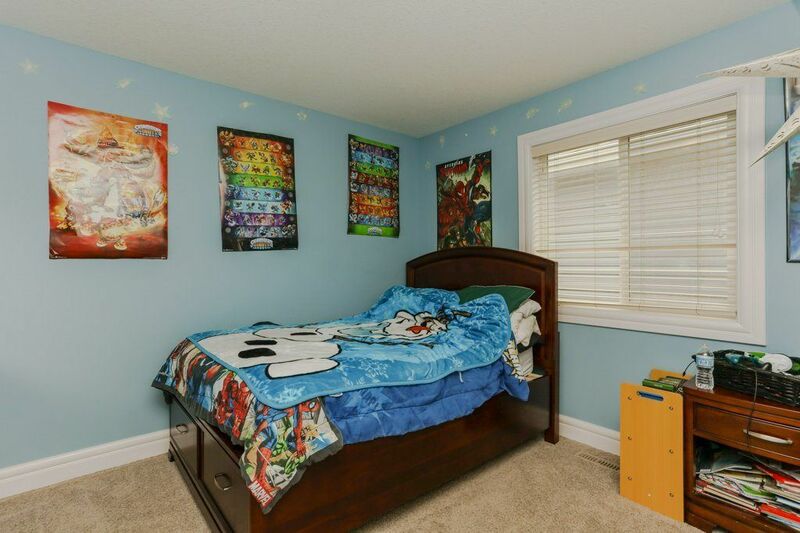 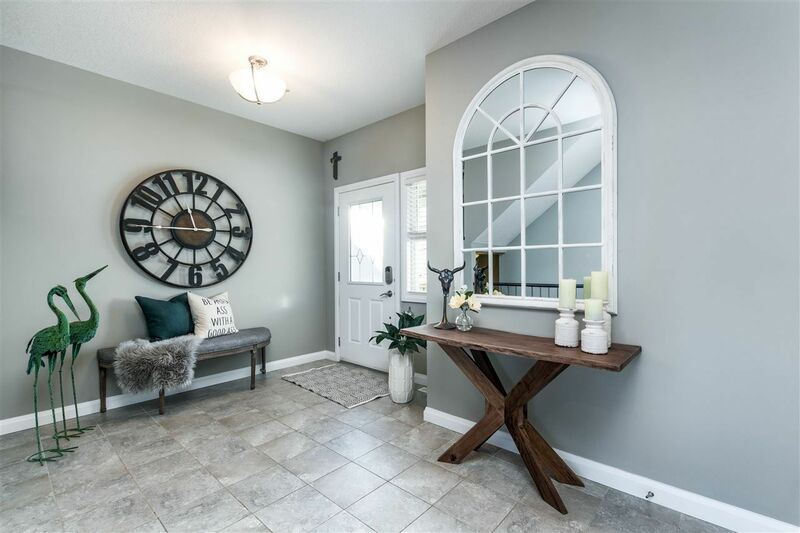 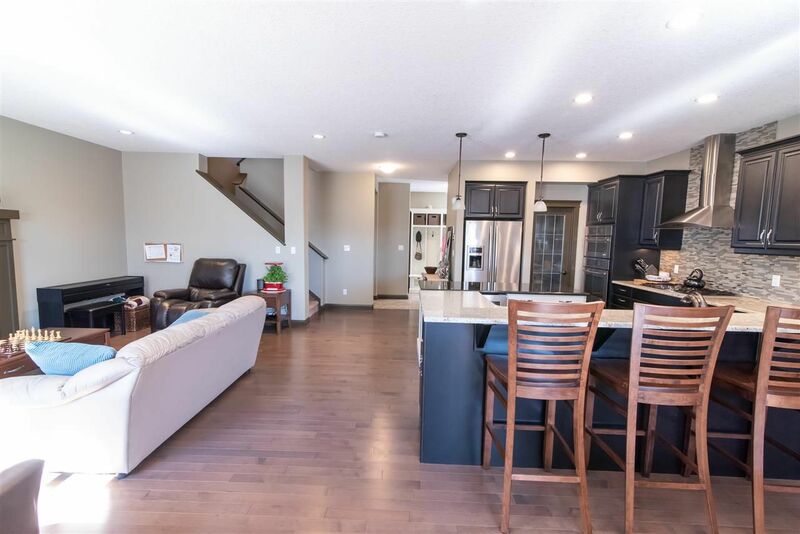 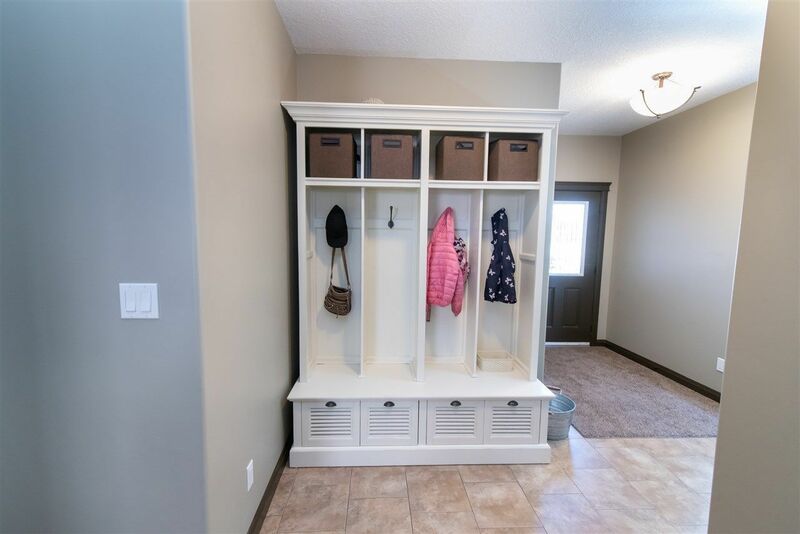 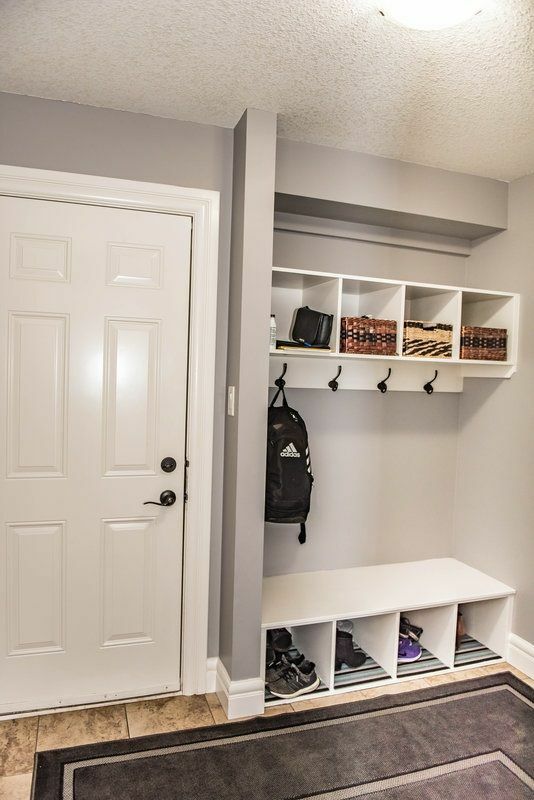 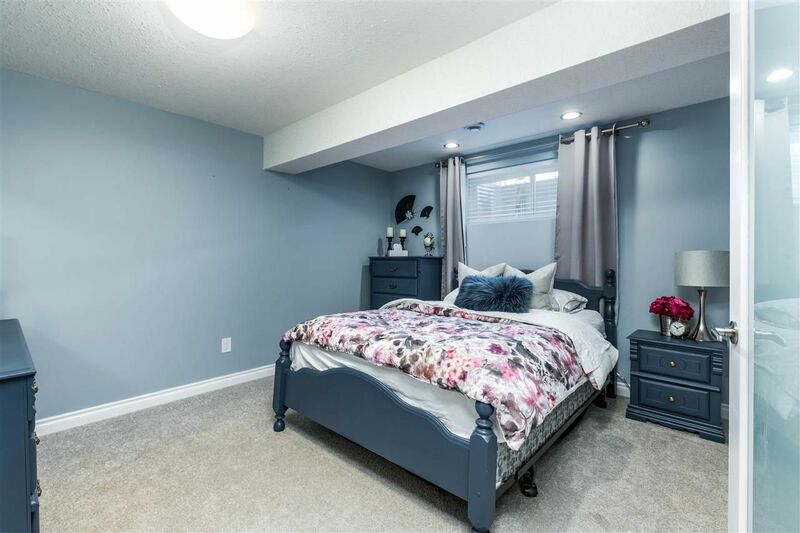 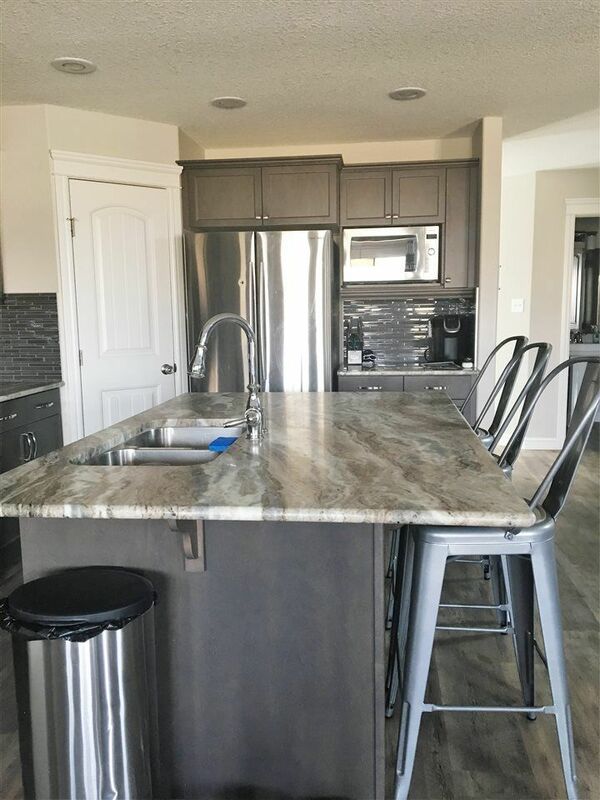 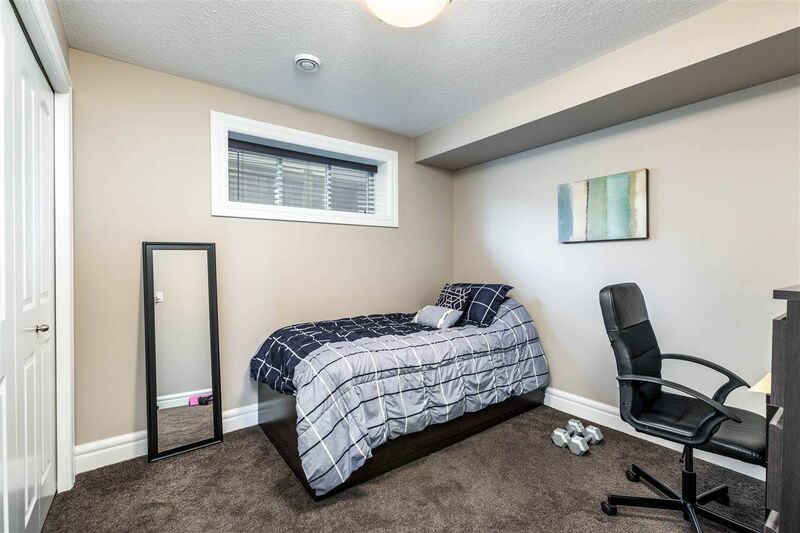 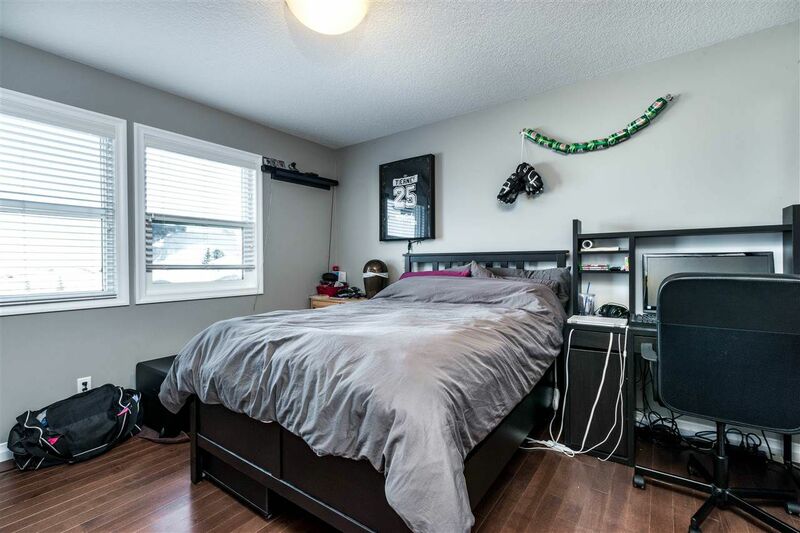 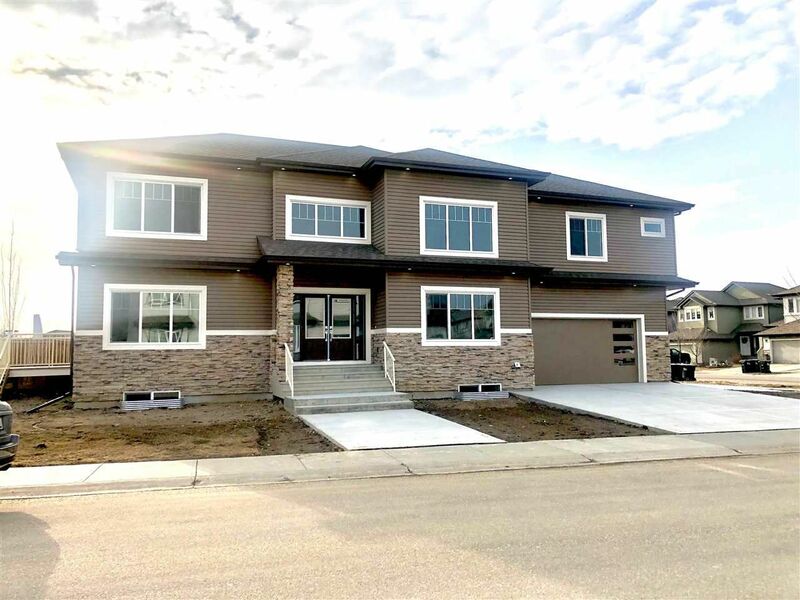 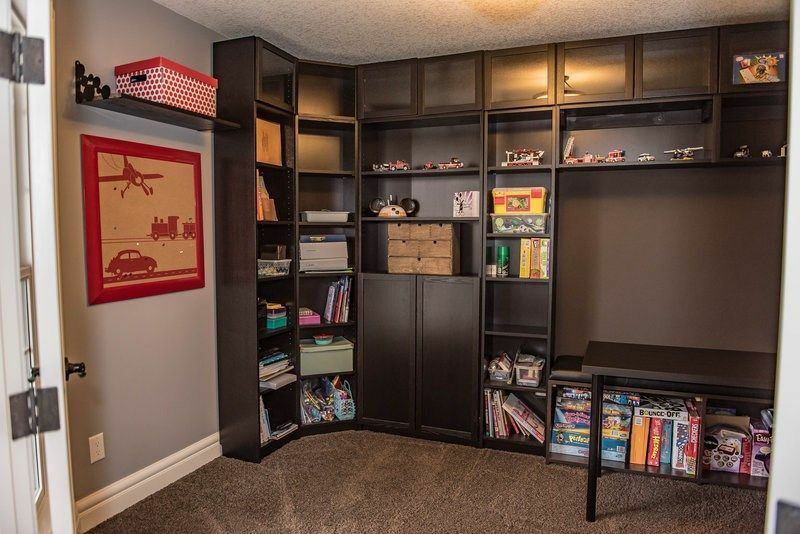 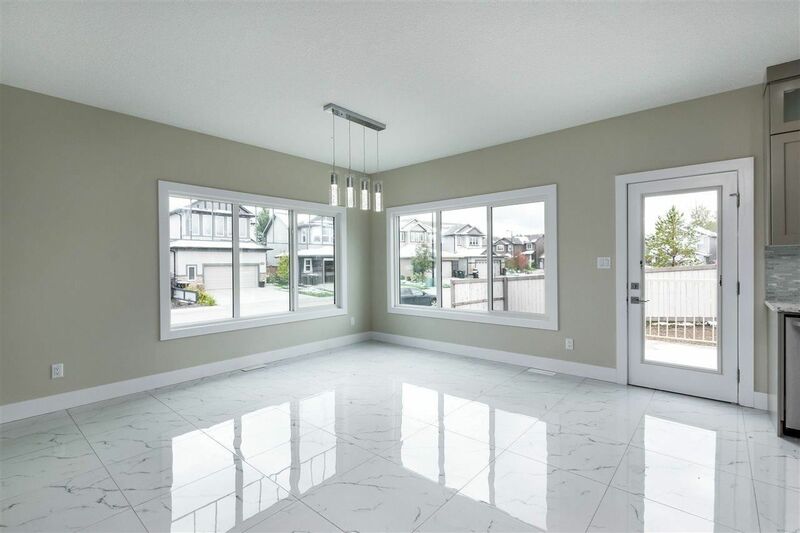 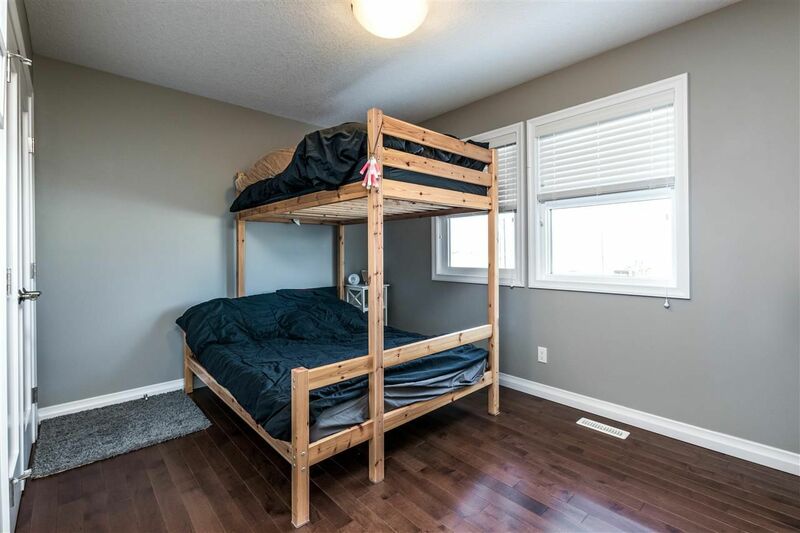 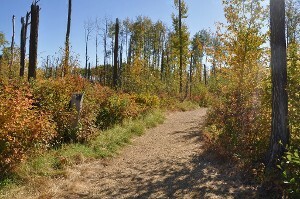 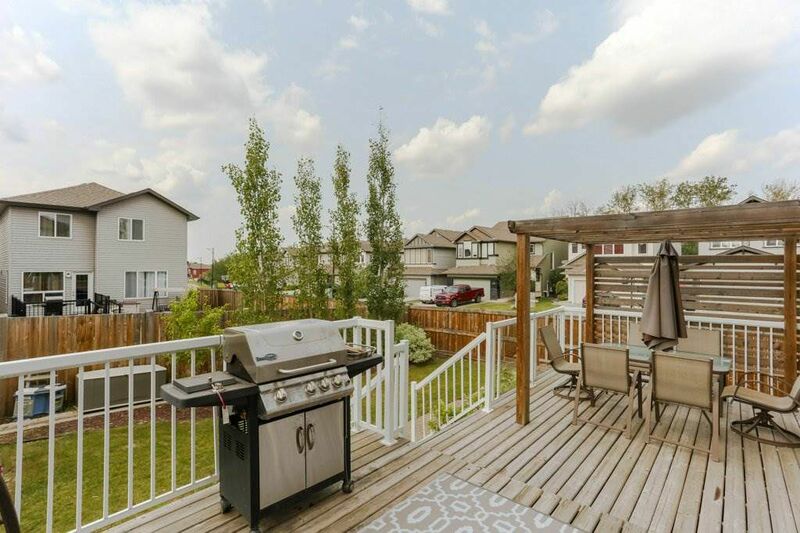 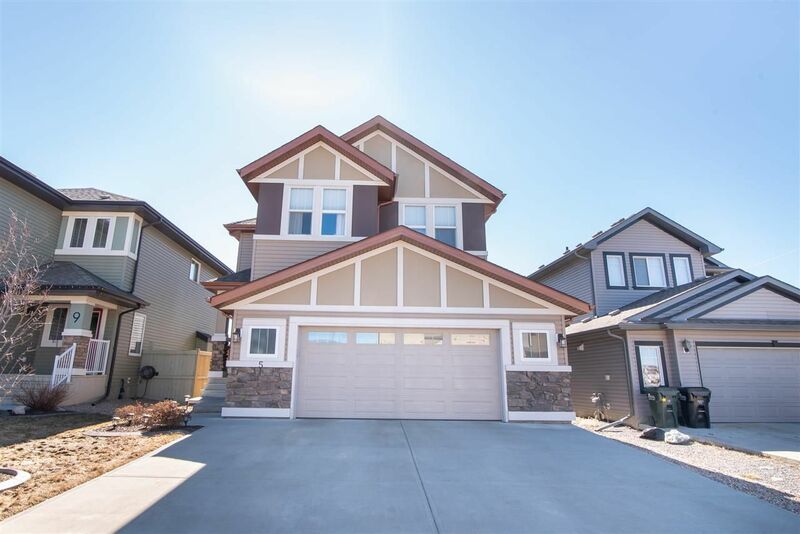 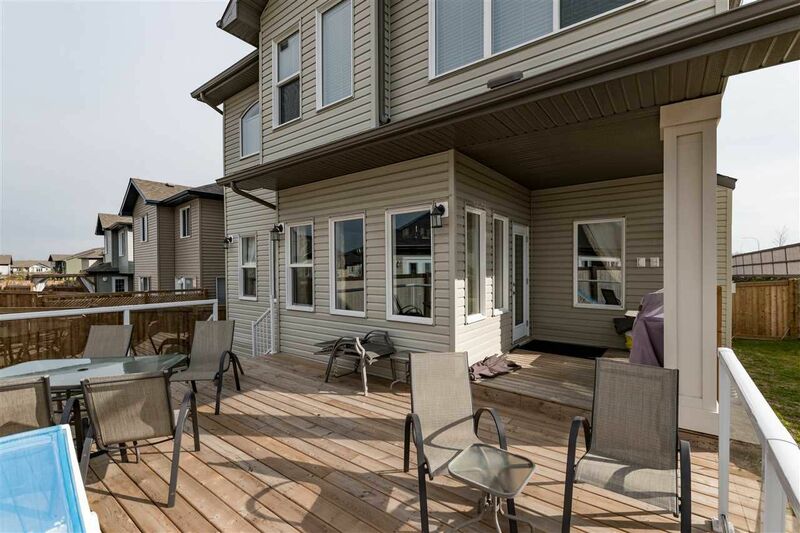 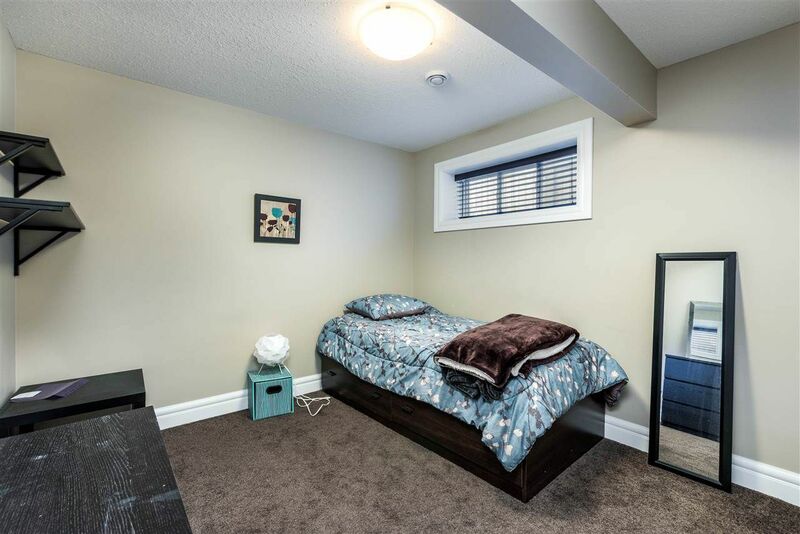 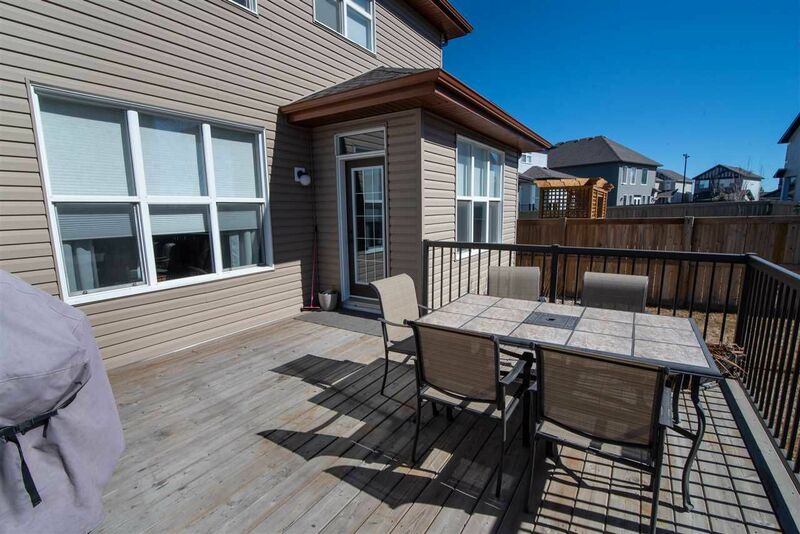 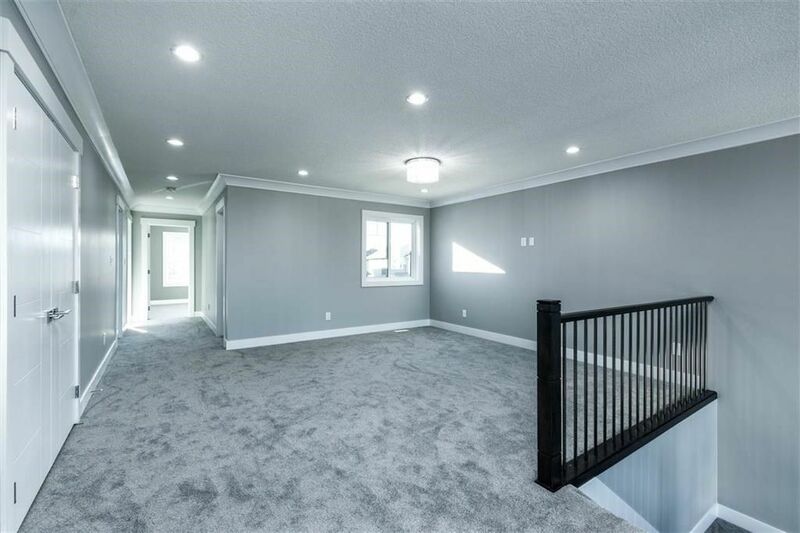 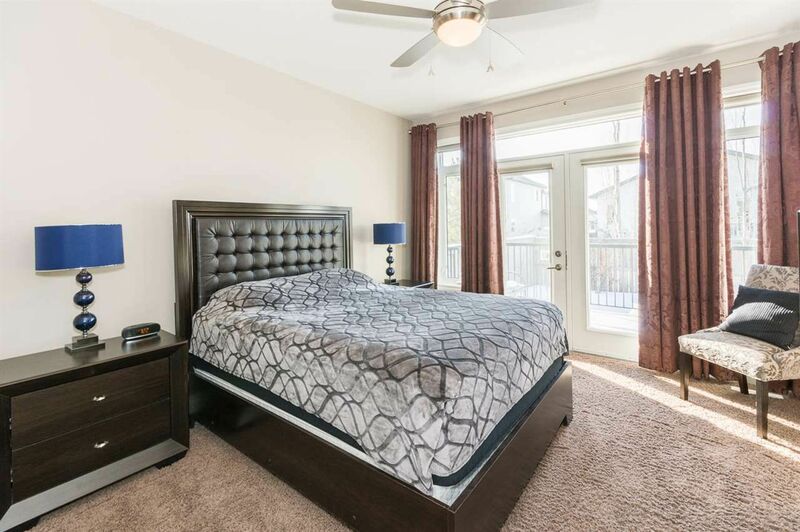 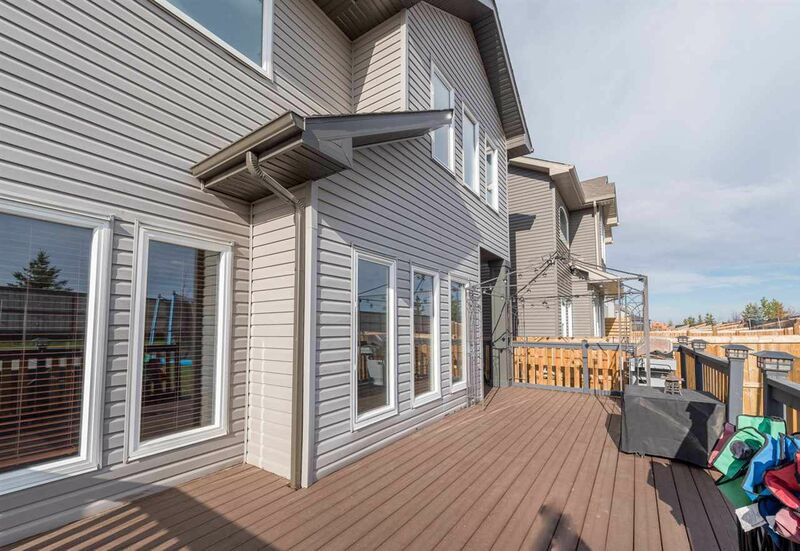 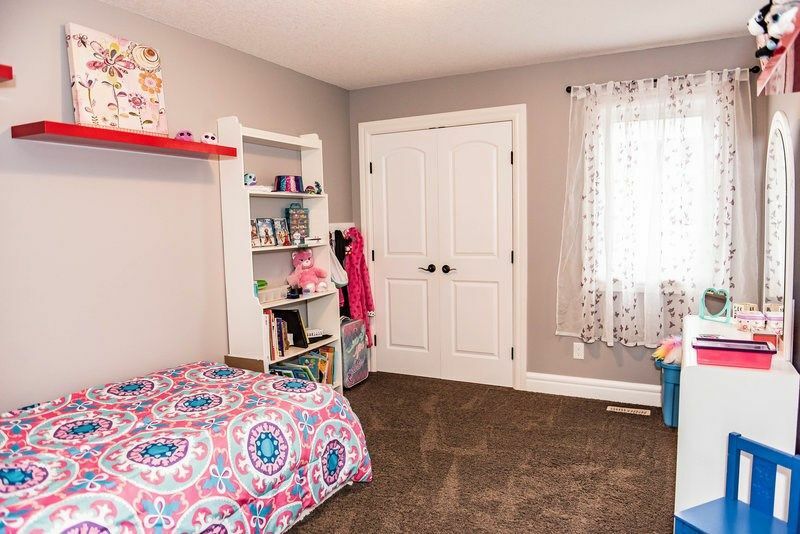 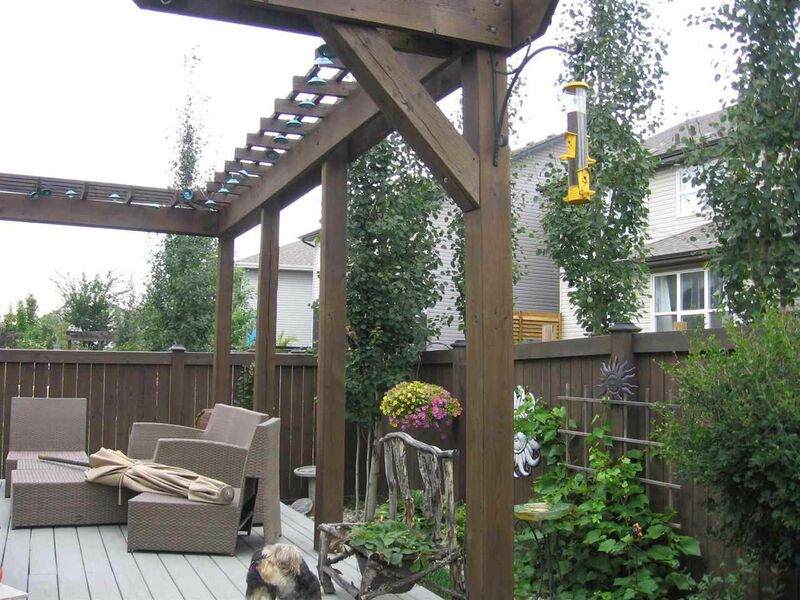 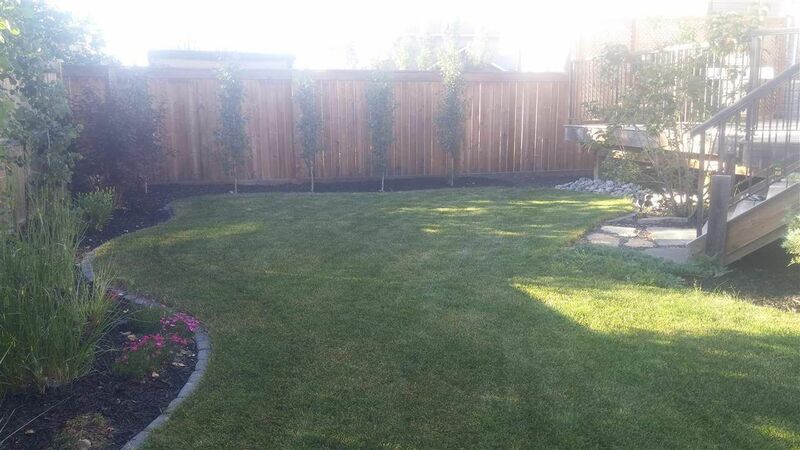 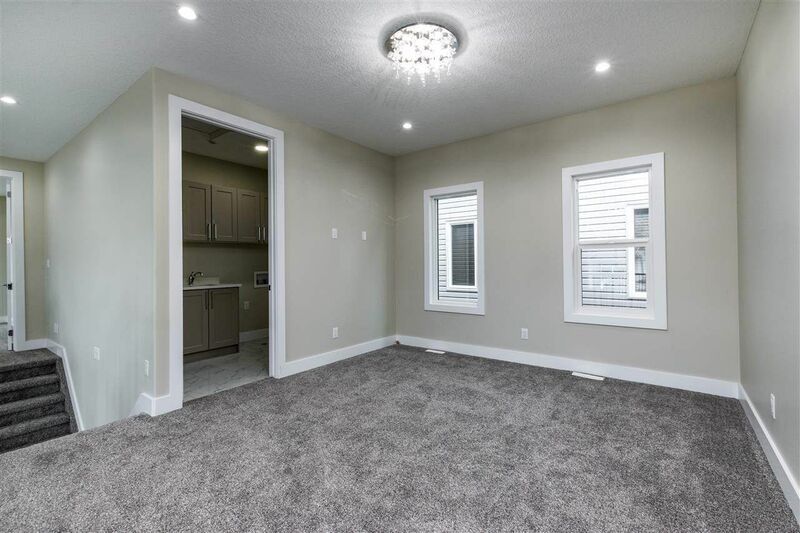 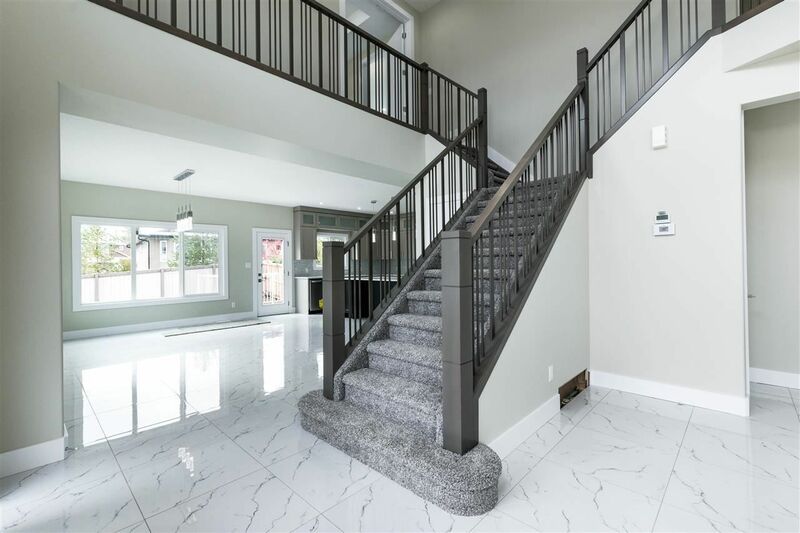 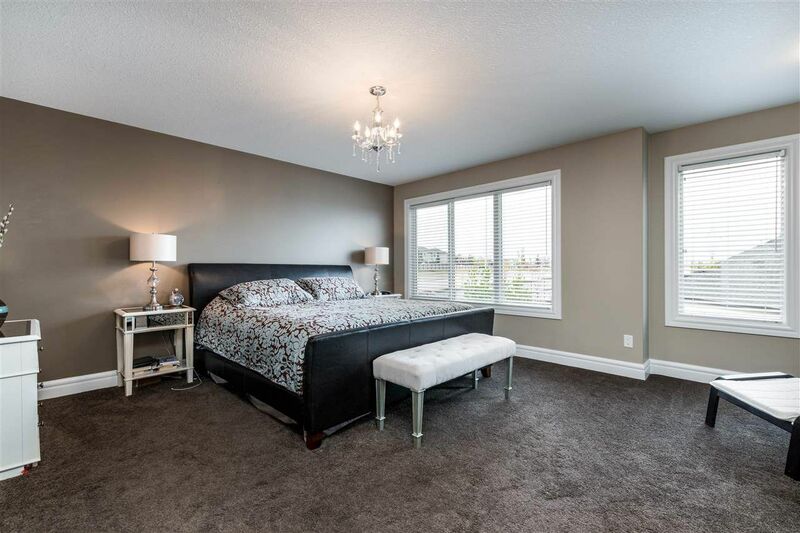 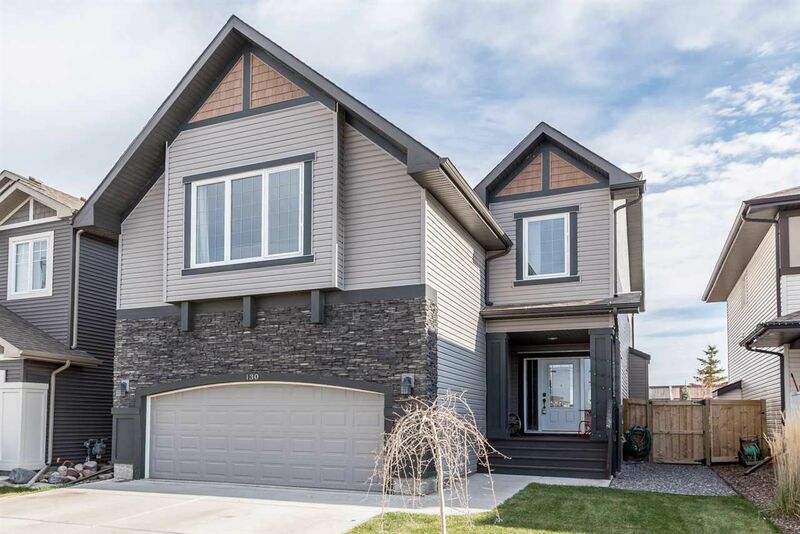 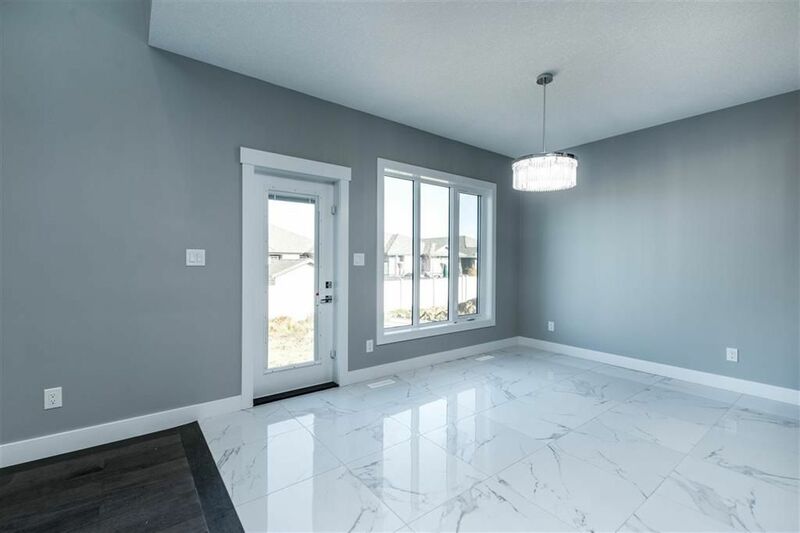 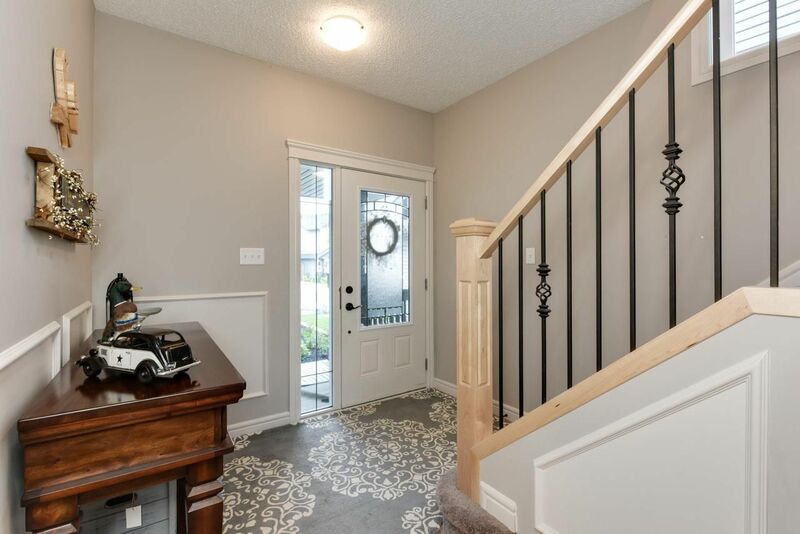 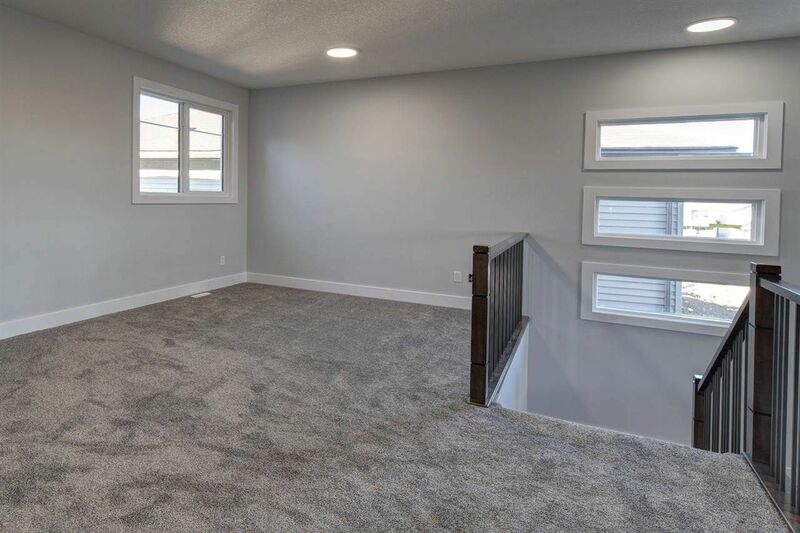 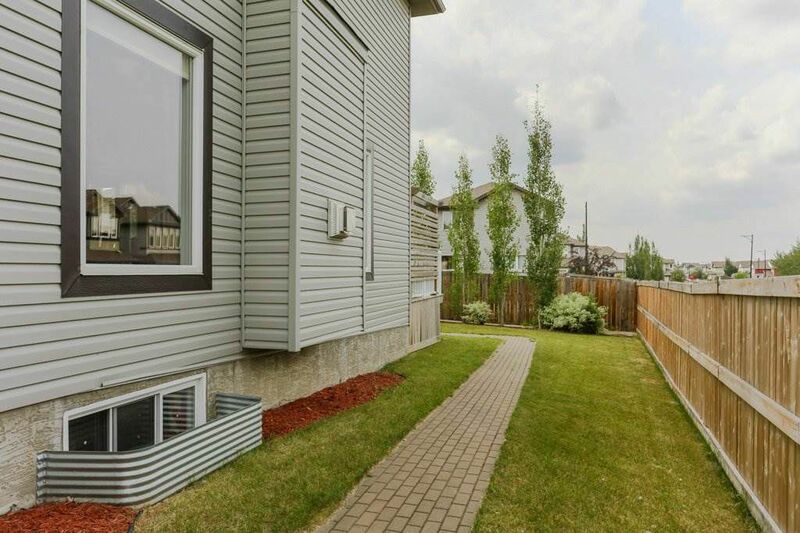 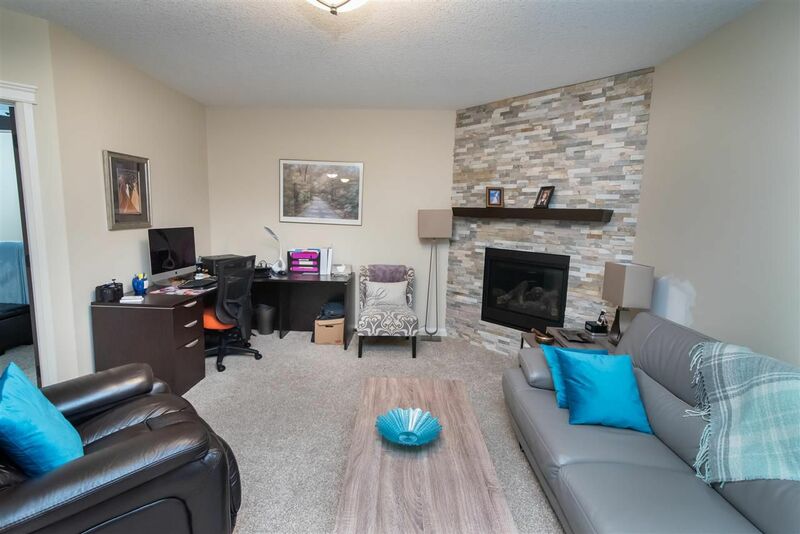 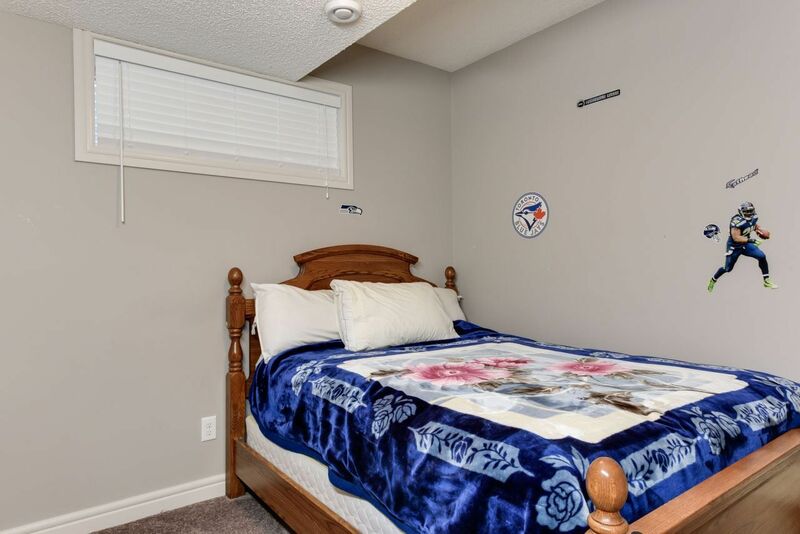 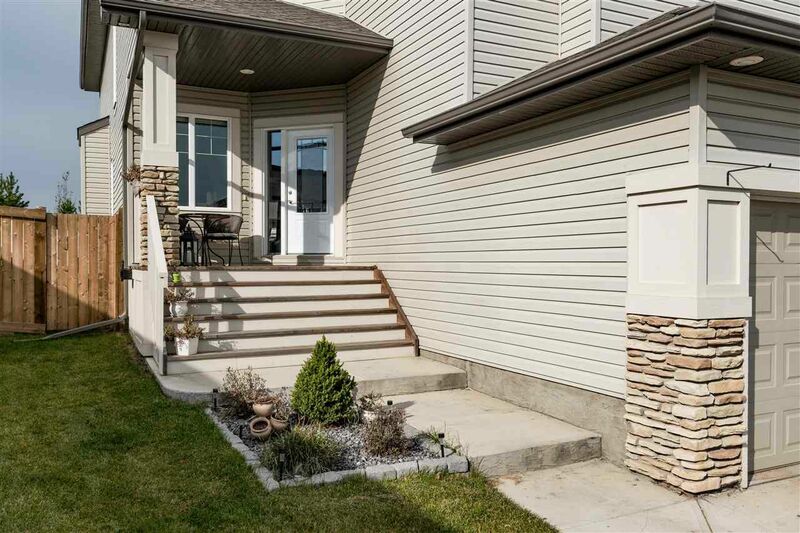 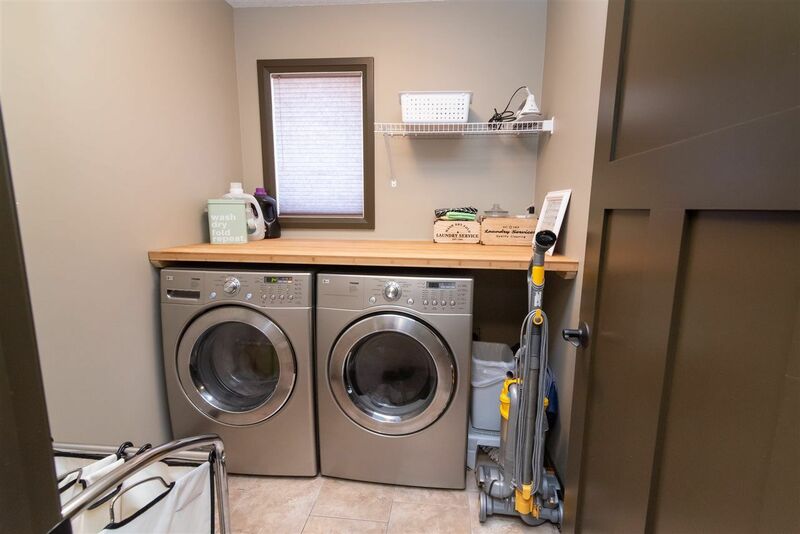 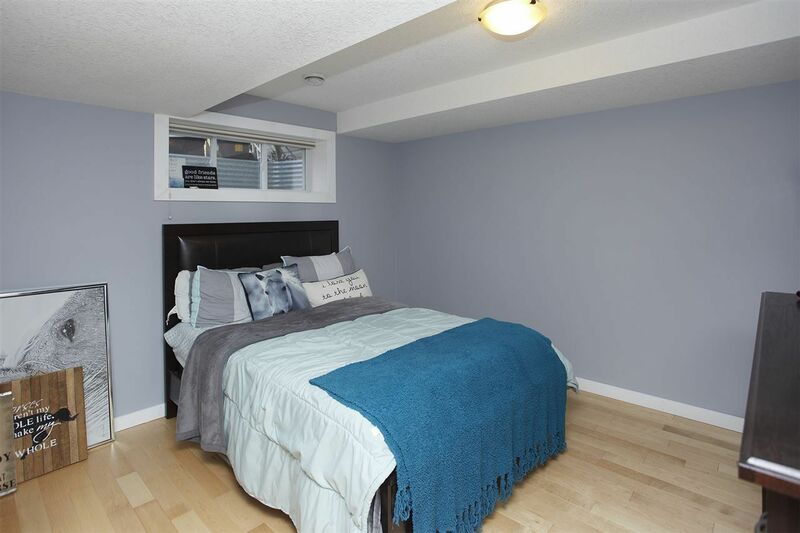 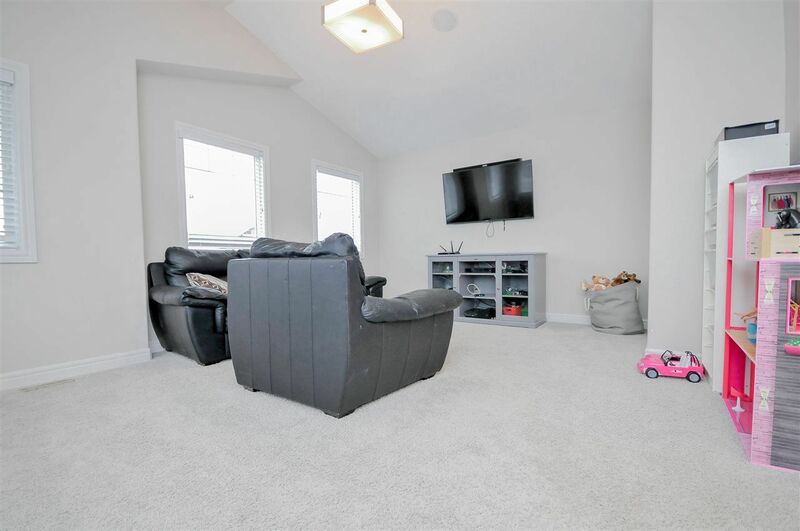 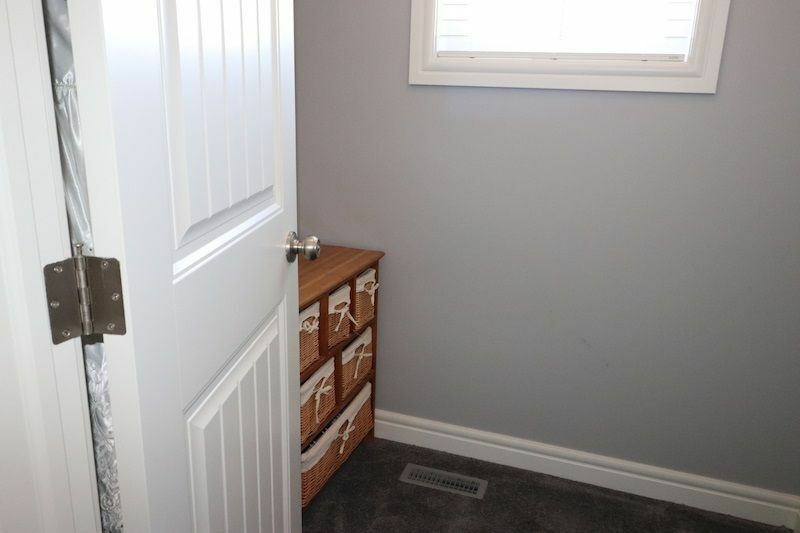 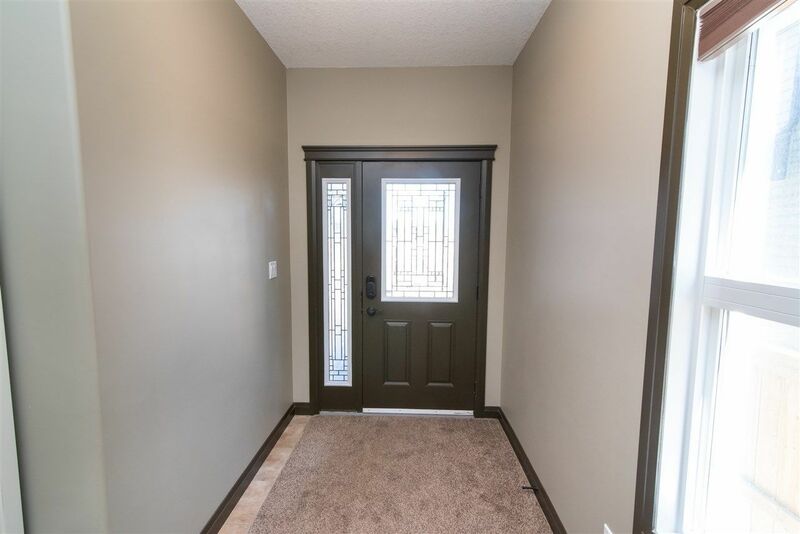 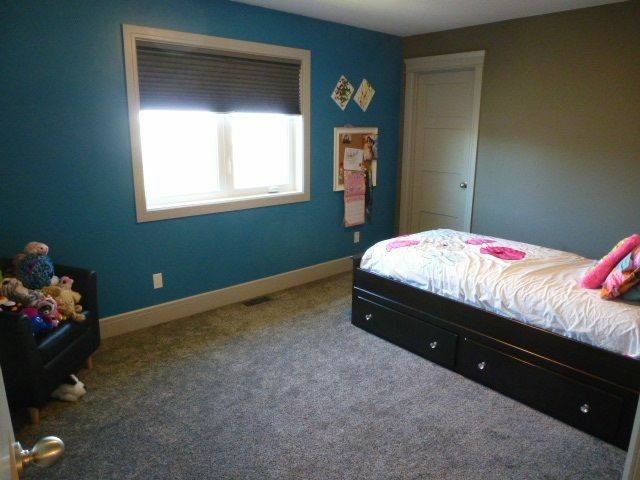 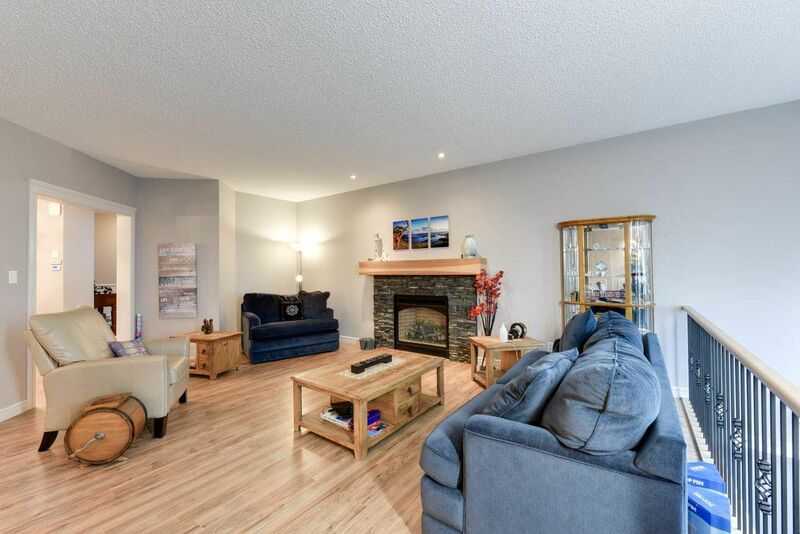 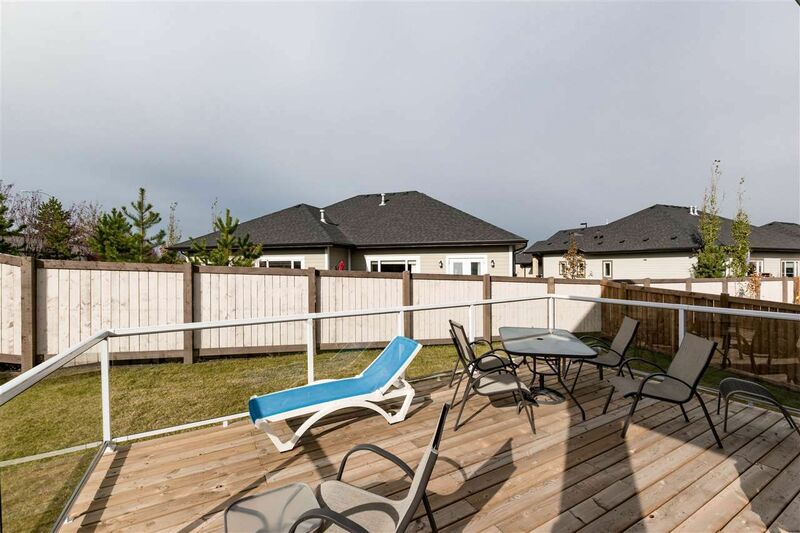 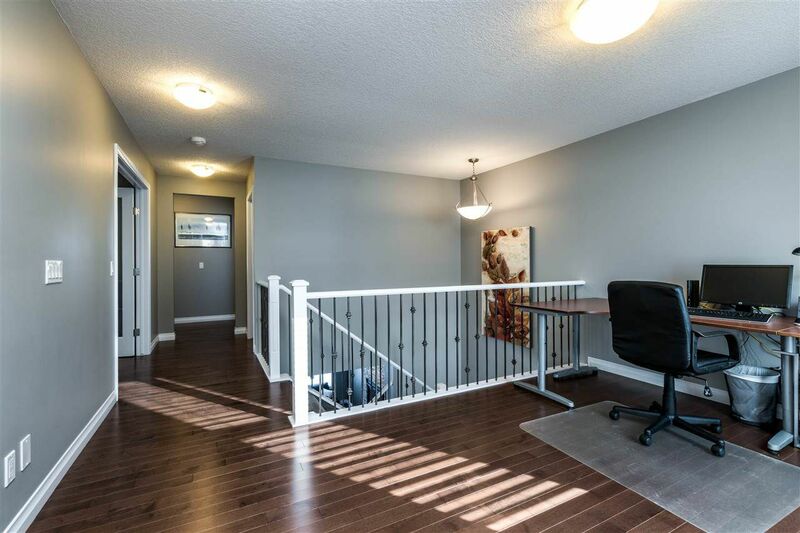 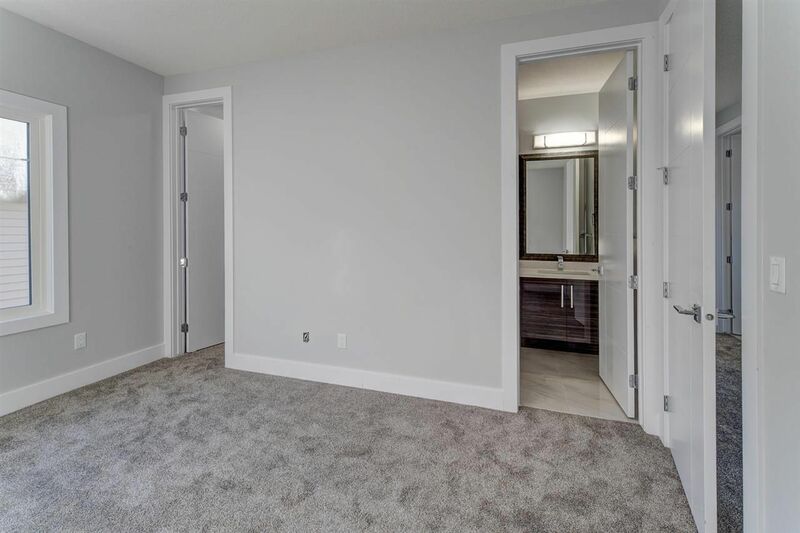 Summerwood is located in the North East corner of Sherwood Park with easy access to Highway 21 as well as Yellowed Trail. 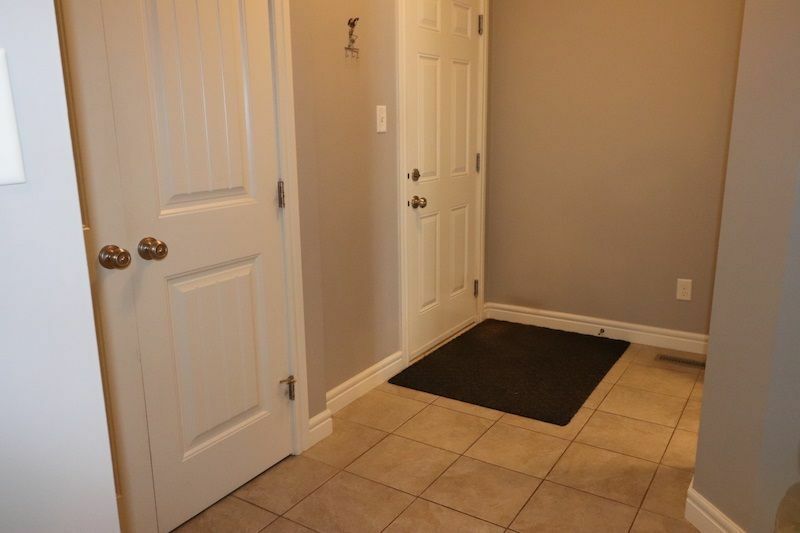 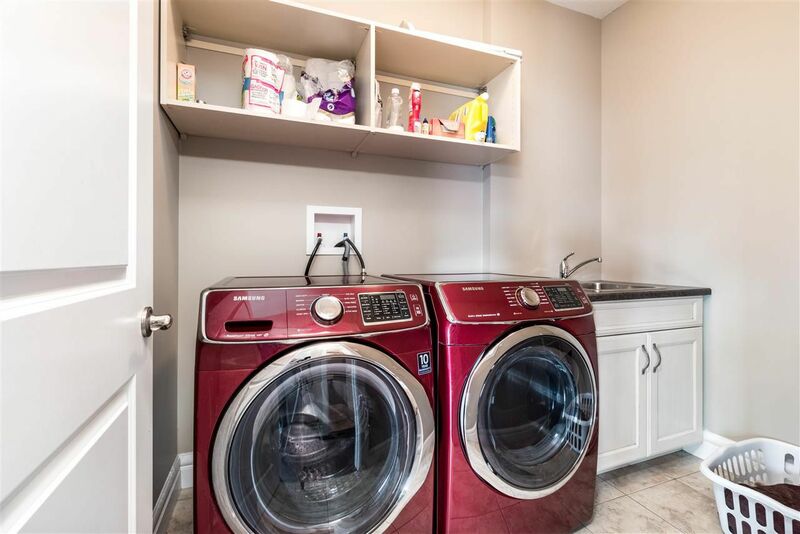 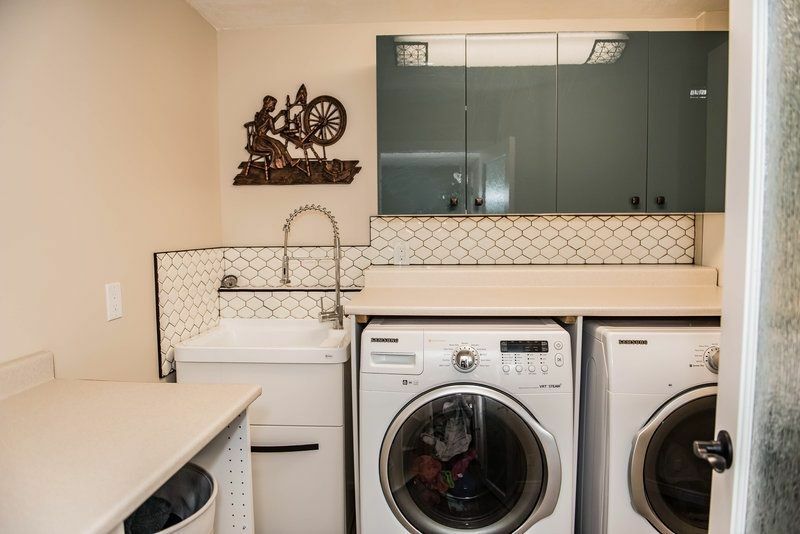 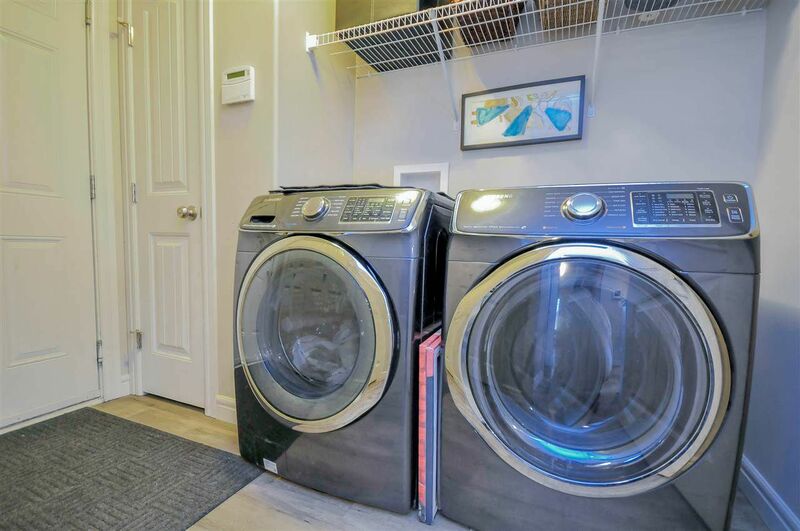 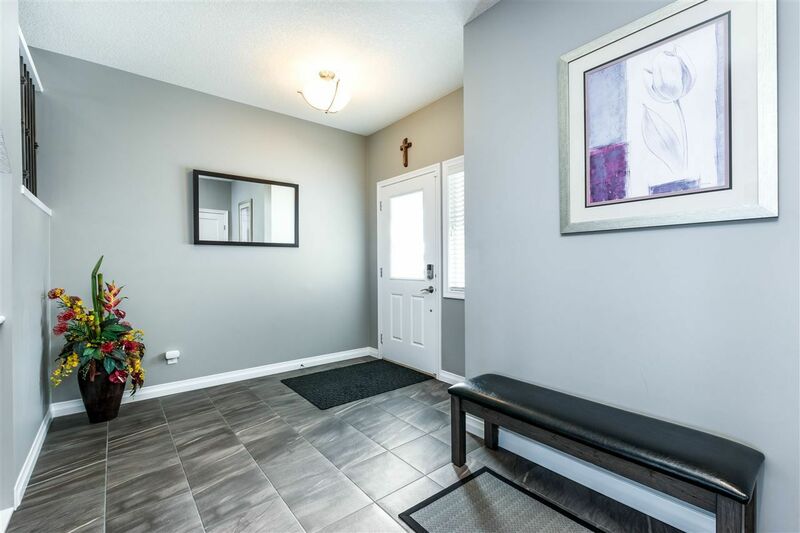 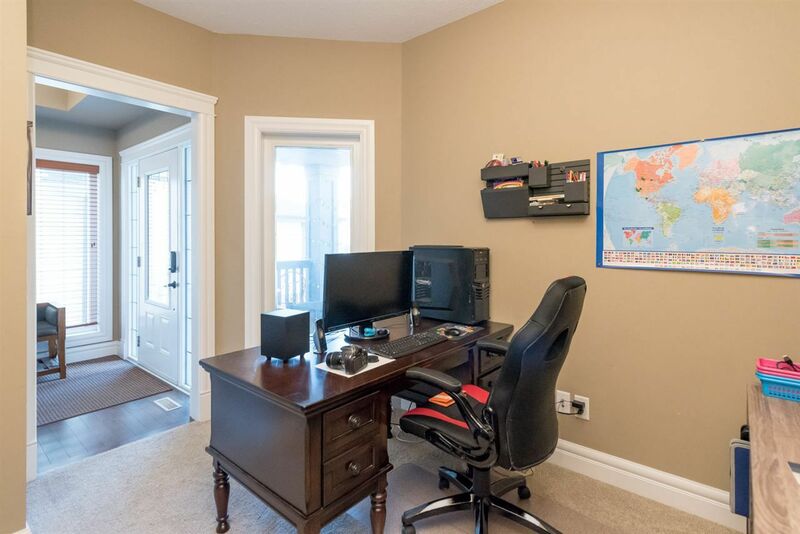 In the south-east corner of the neighbourhood is a conveniently located shopping centre with a grocery store, drug store, bank, as well as a strip of other small business and restaurants. 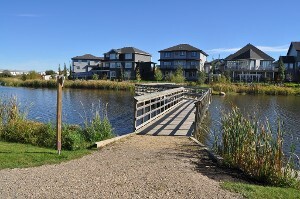 Summerwood is perfect for those who love the outdoors and has one of the most extensive sets of walking trails in all of Sherwood Park. 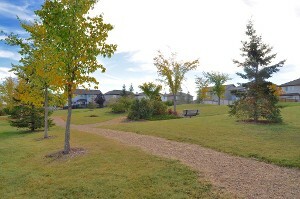 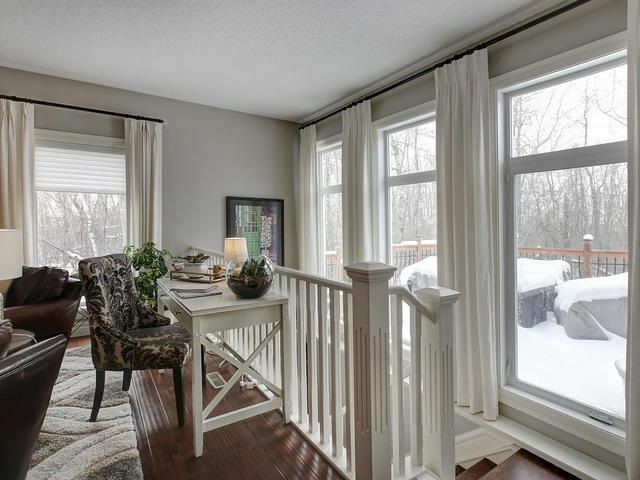 Sunfield park is a huge multi-acre forest located right in the middle of the neighbourhood. 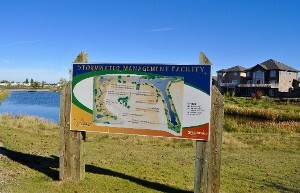 You can also enjoy your time wandering the communities’ Storm Water Managment Facility, which is surrounded by trails and has multiple scenic bridges and viewing points. 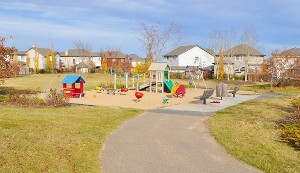 On top of all of that, there are multiple playgrounds and green spaces scattered throughout the neighbourhood. 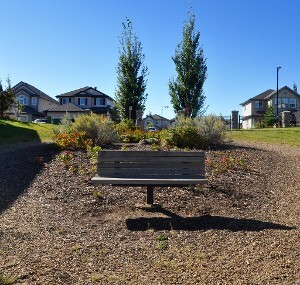 Currently there are no schools in the neighbourhood, though there are plans to leave a green space in the North East corner of the neighbourhood that could one day accommodate a school. 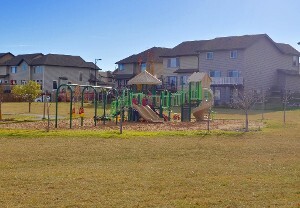 For Public schools students are currently assigned to Pine Street Elementary school, for Junior High they are assigned to Sherwood Heights, and for High school students are assigned to Salisbury Composite*. 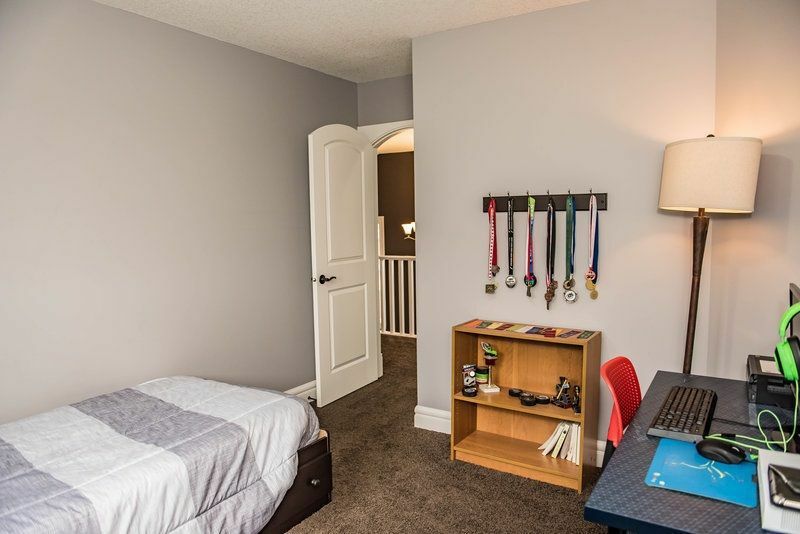 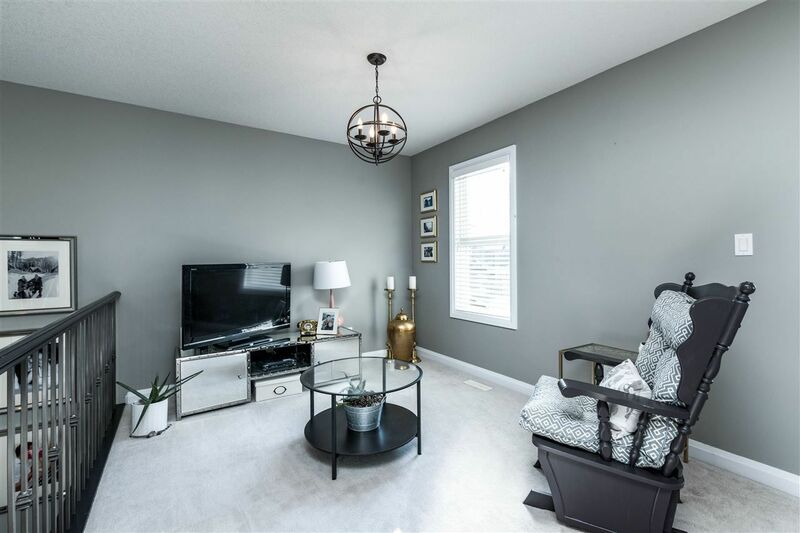 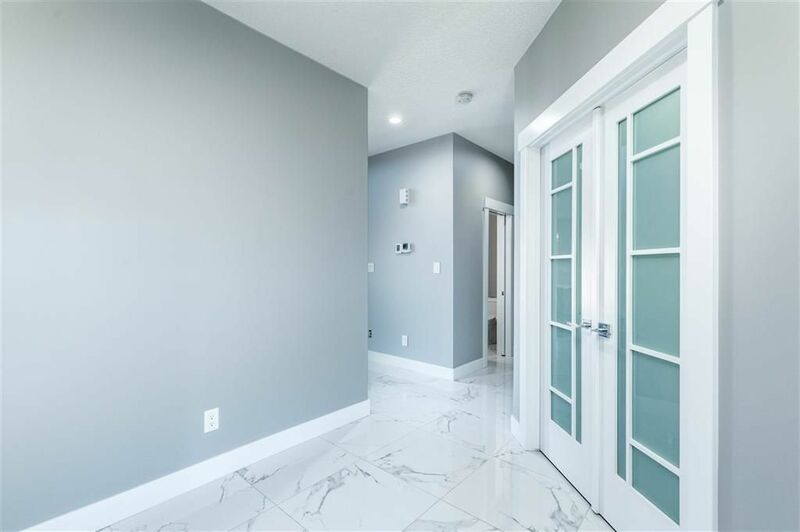 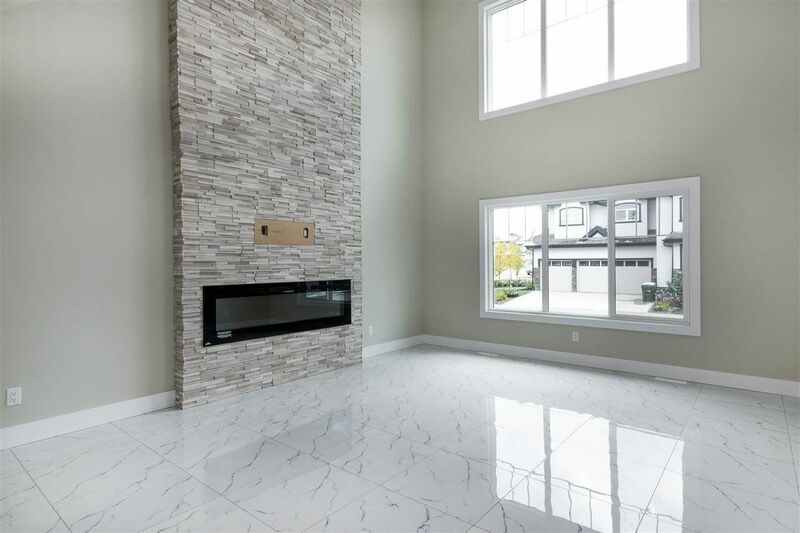 If you are looking for a modern style home in a family friendly neighbourhood, Summerwood is one community you should certainly consider. 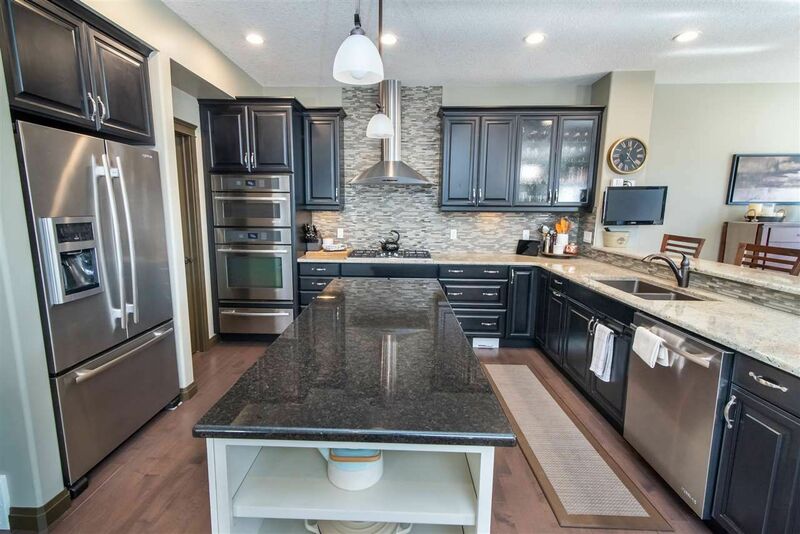 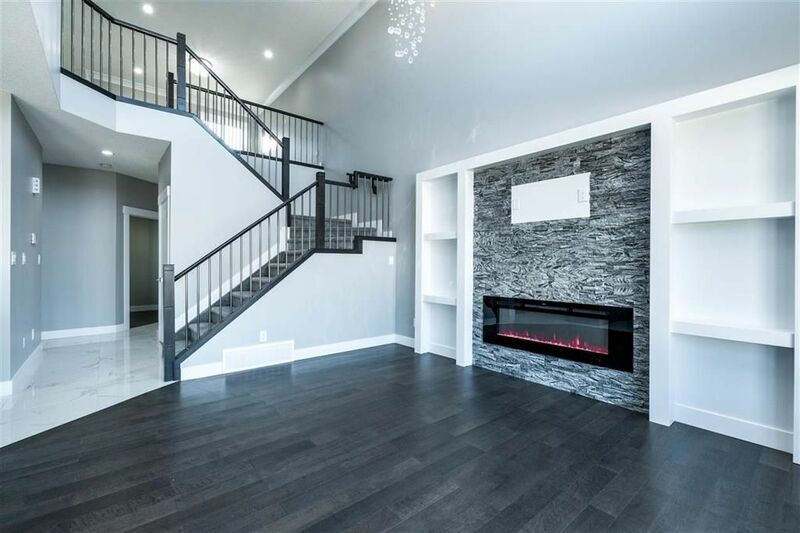 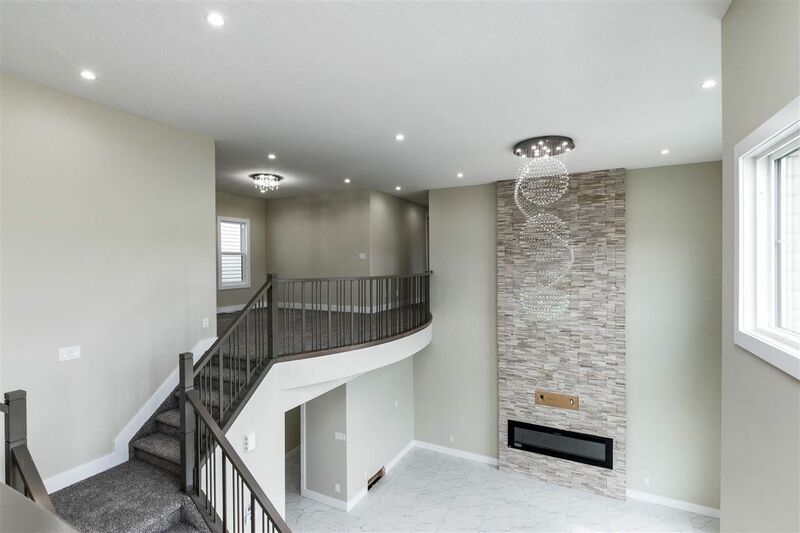 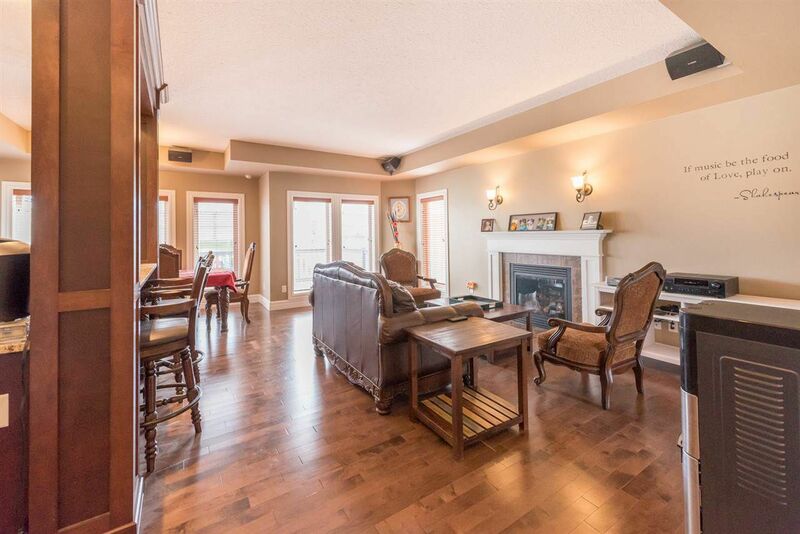 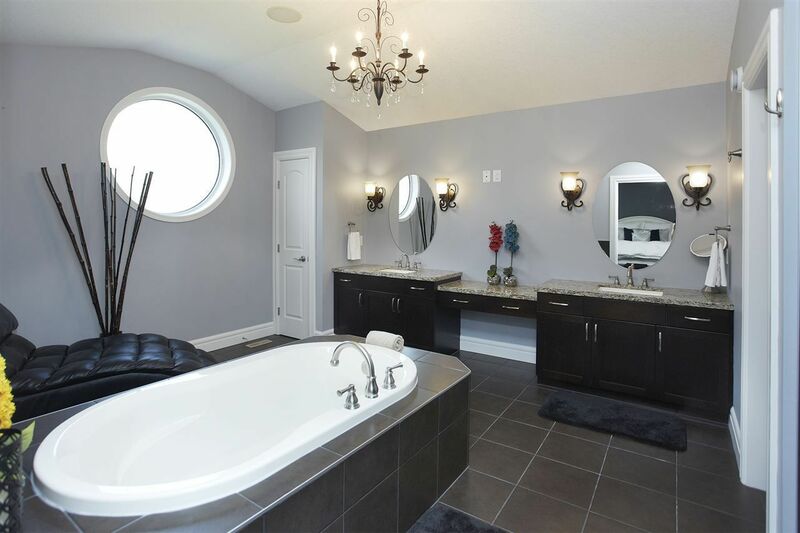 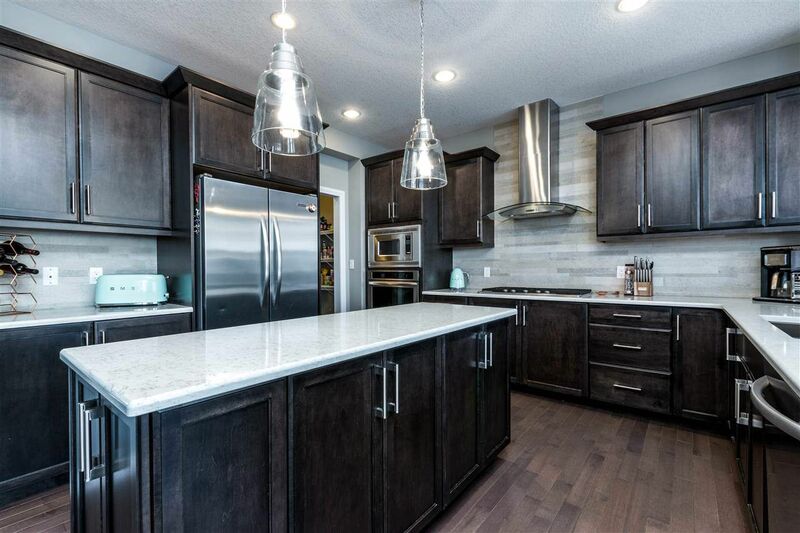 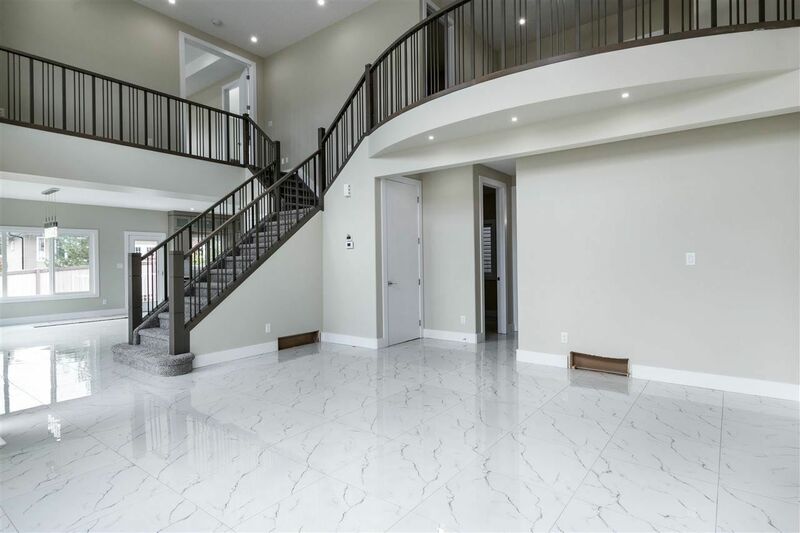 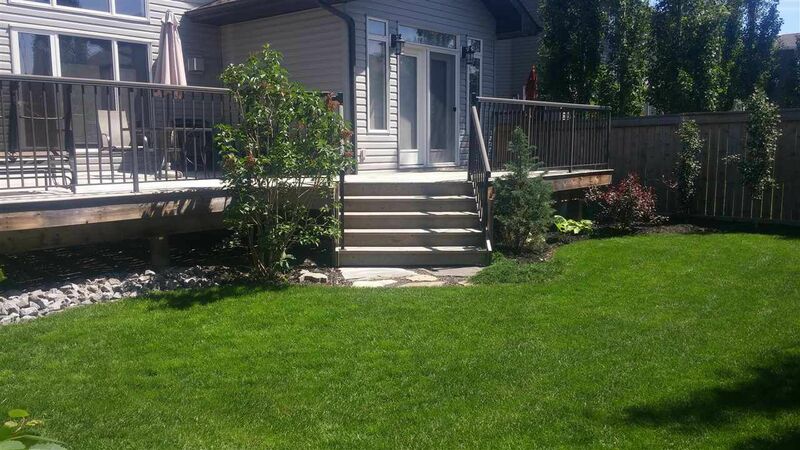 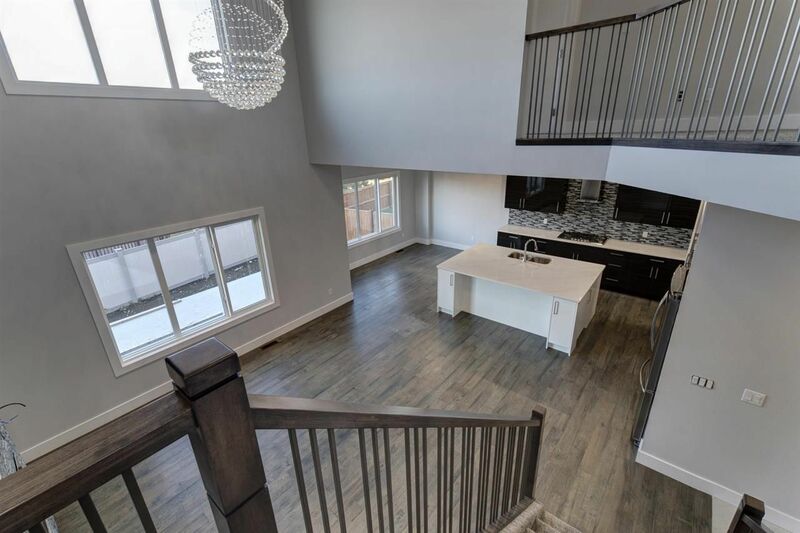 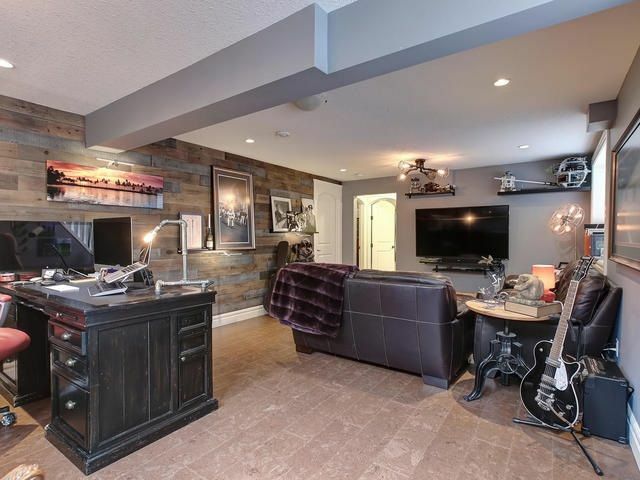 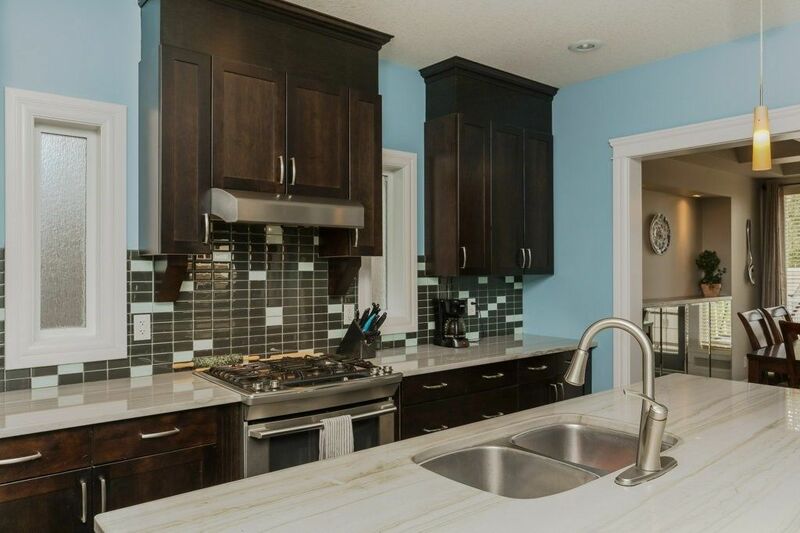 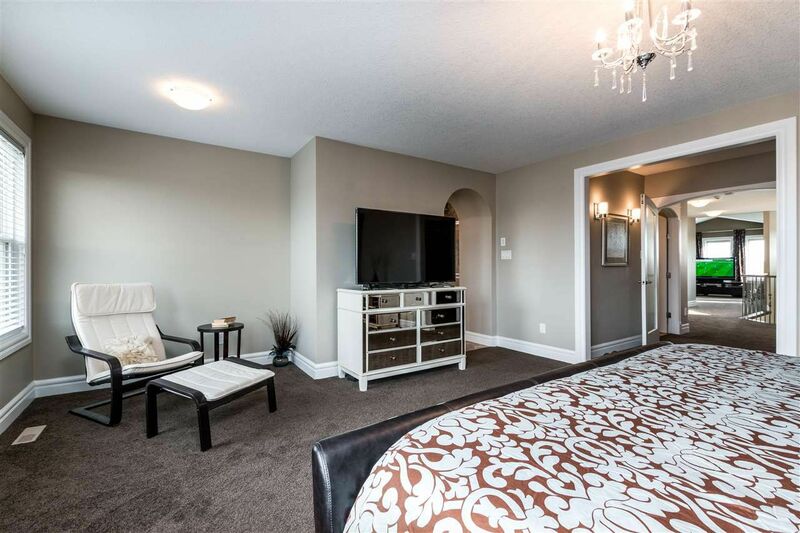 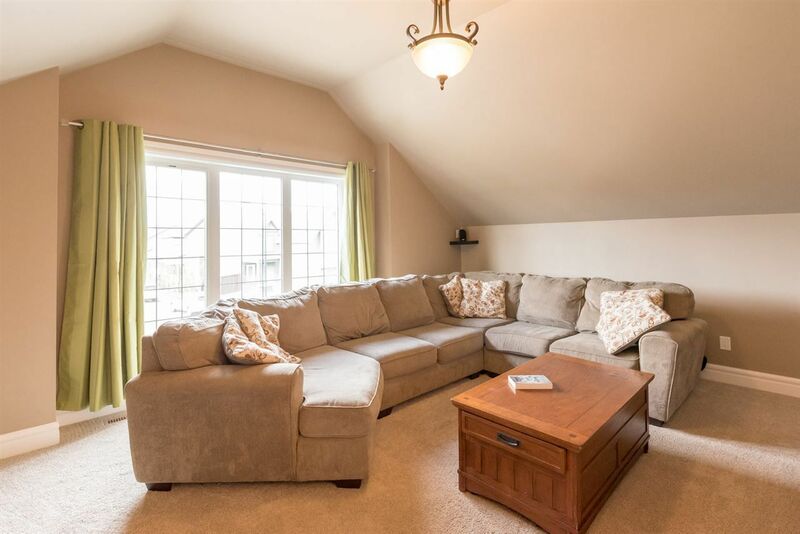 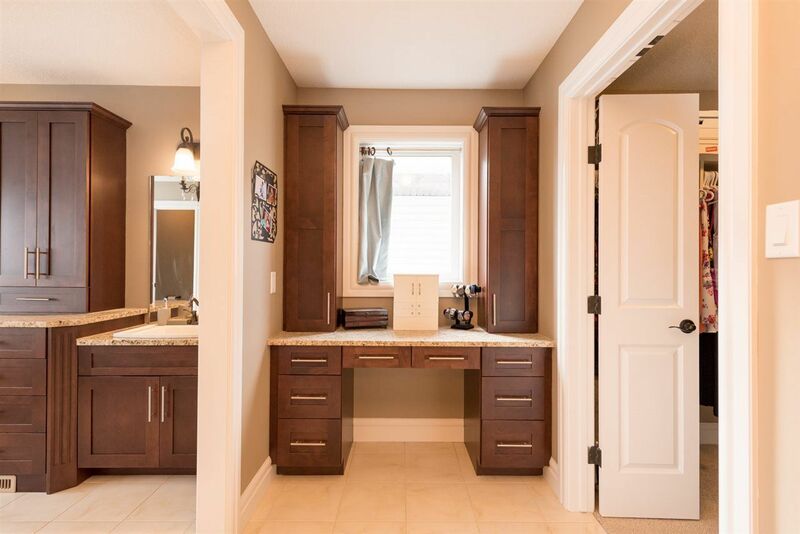 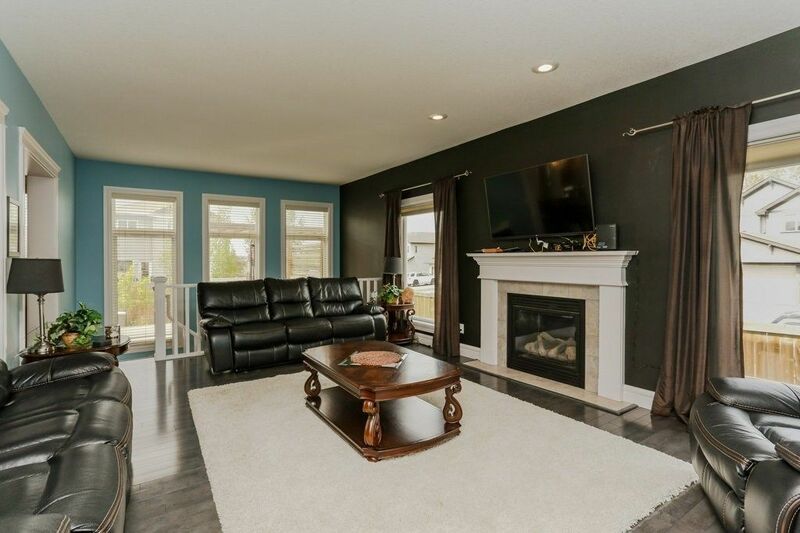 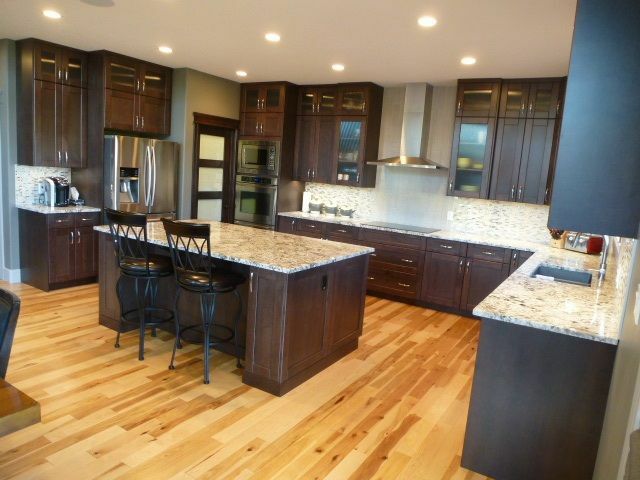 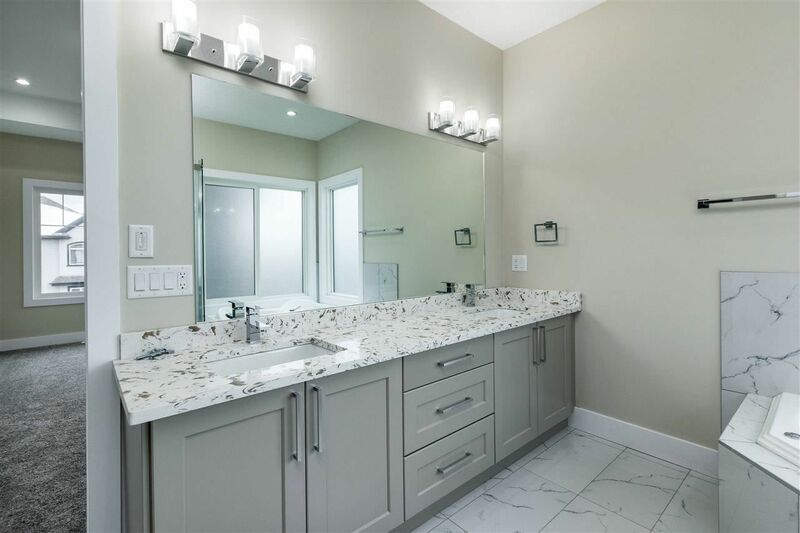 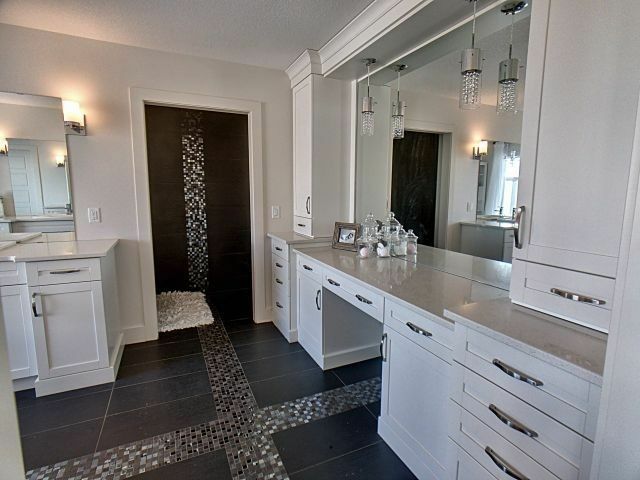 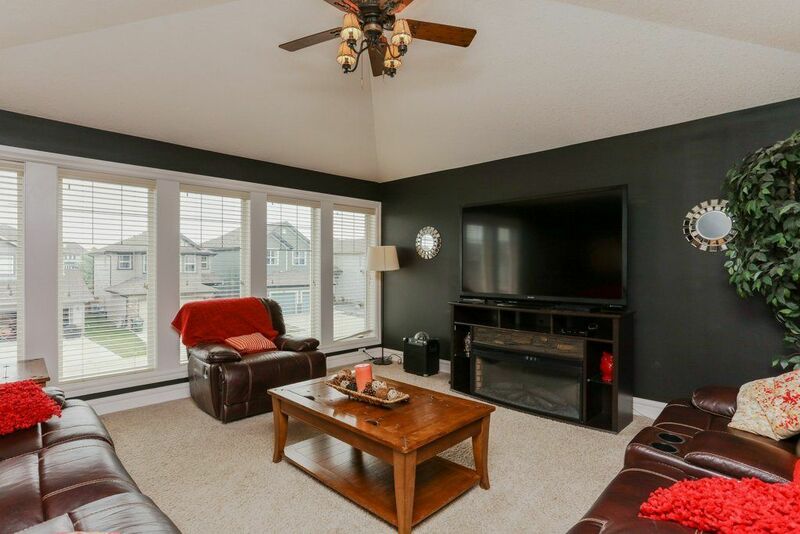 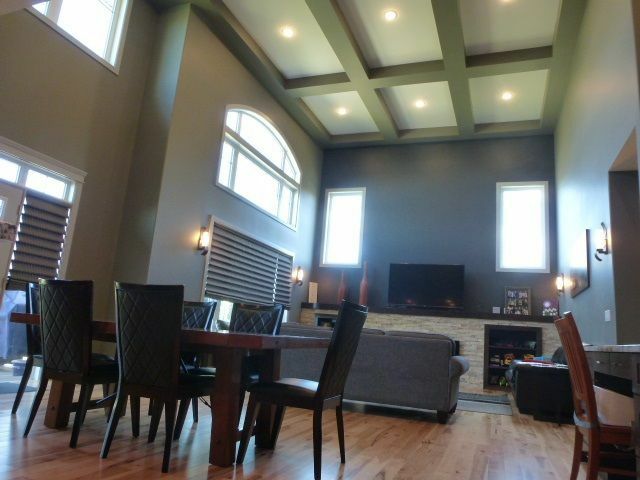 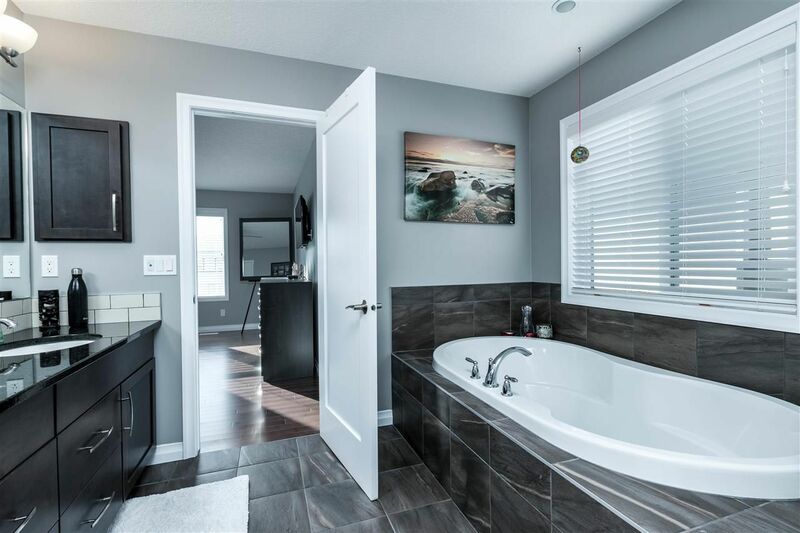 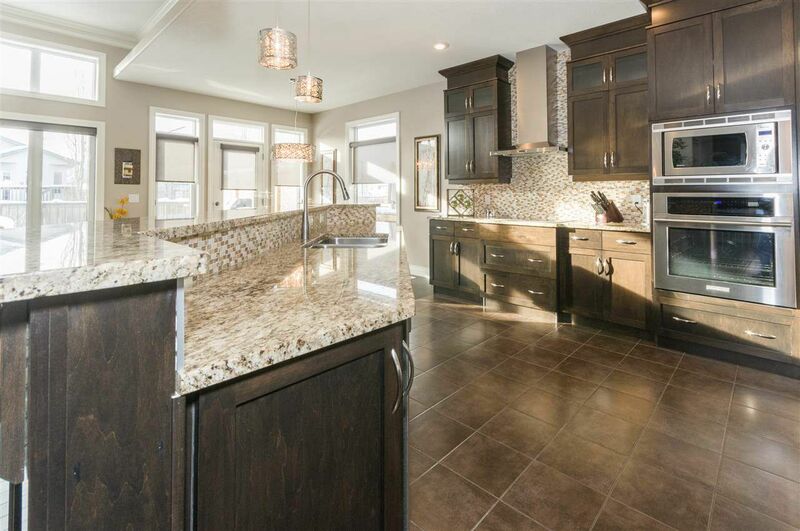 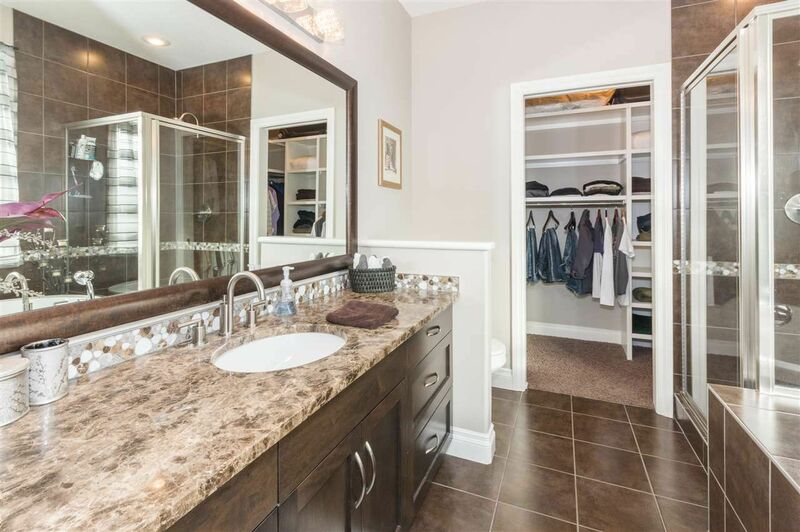 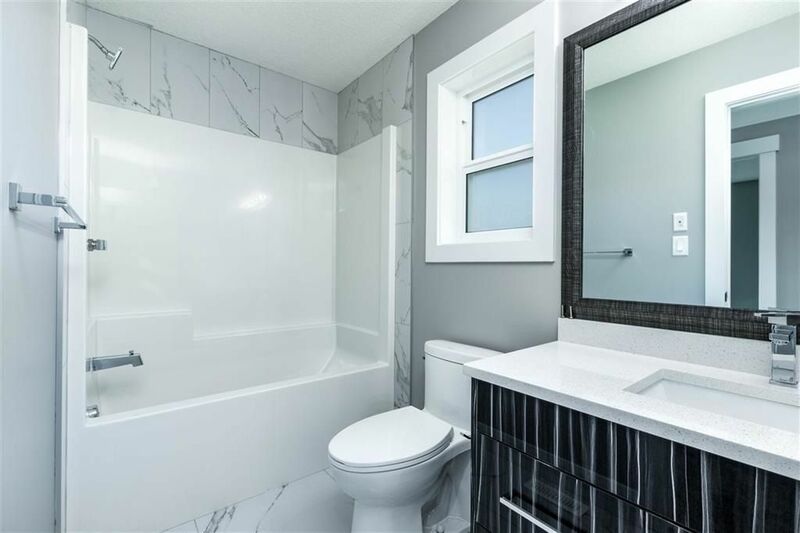 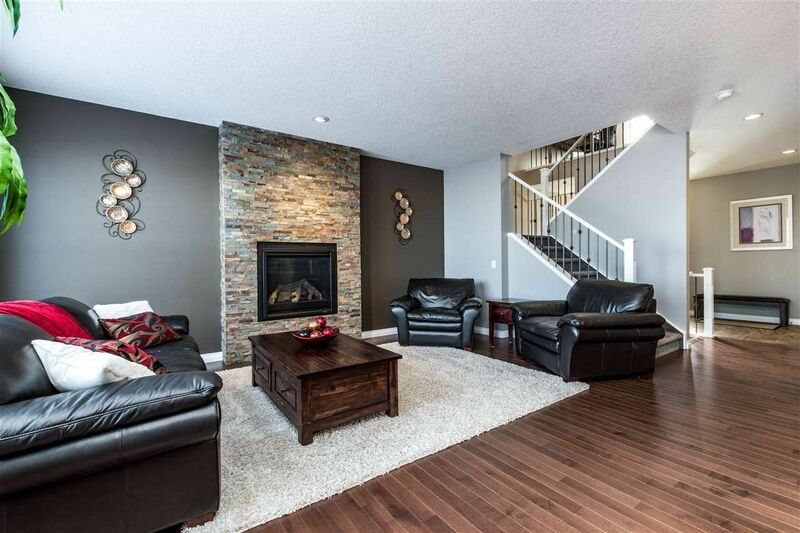 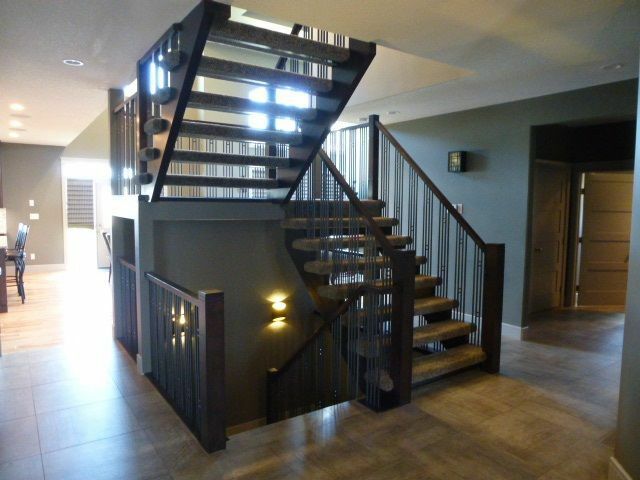 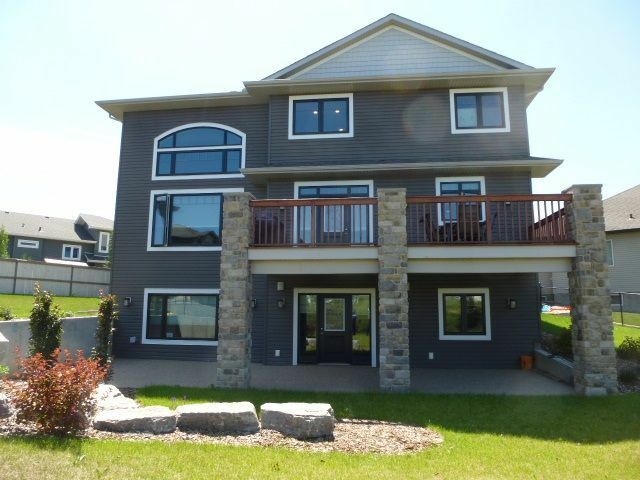 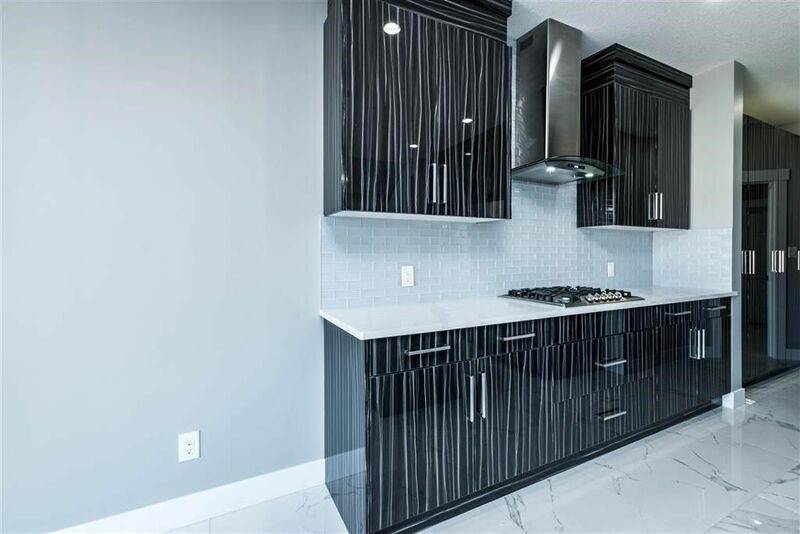 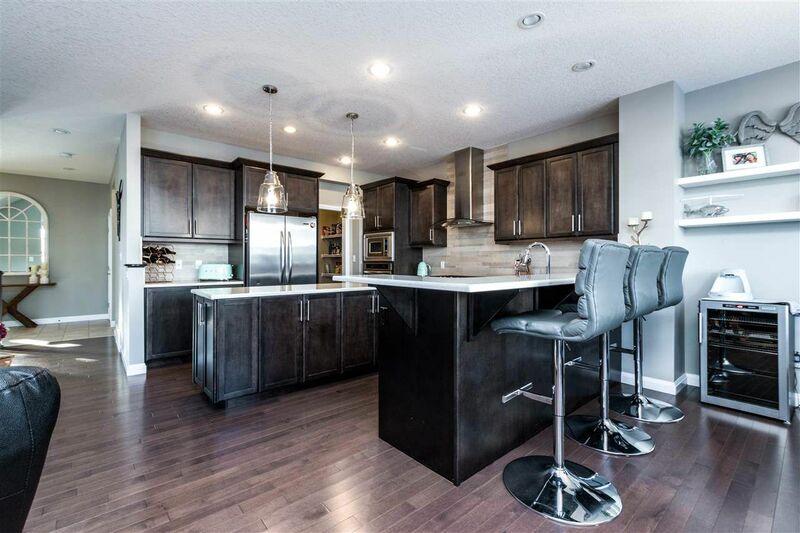 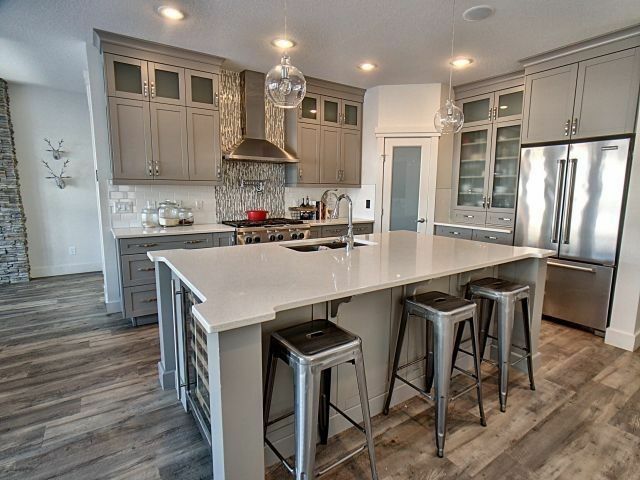 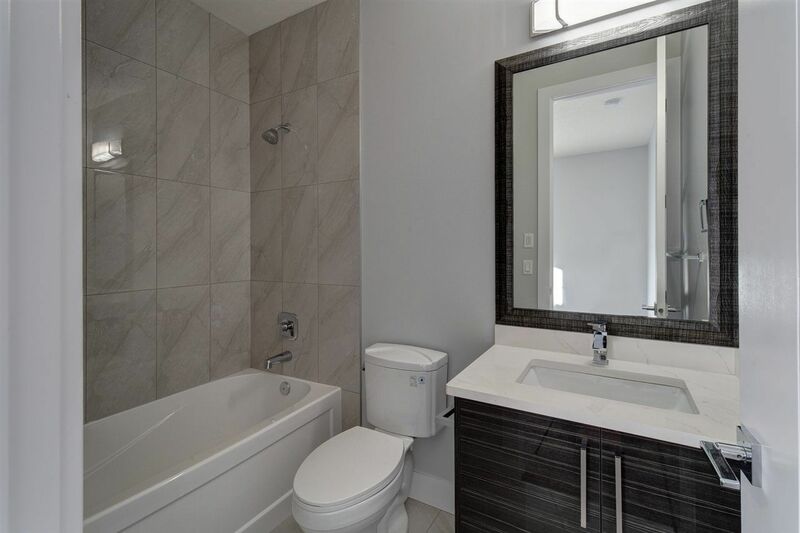 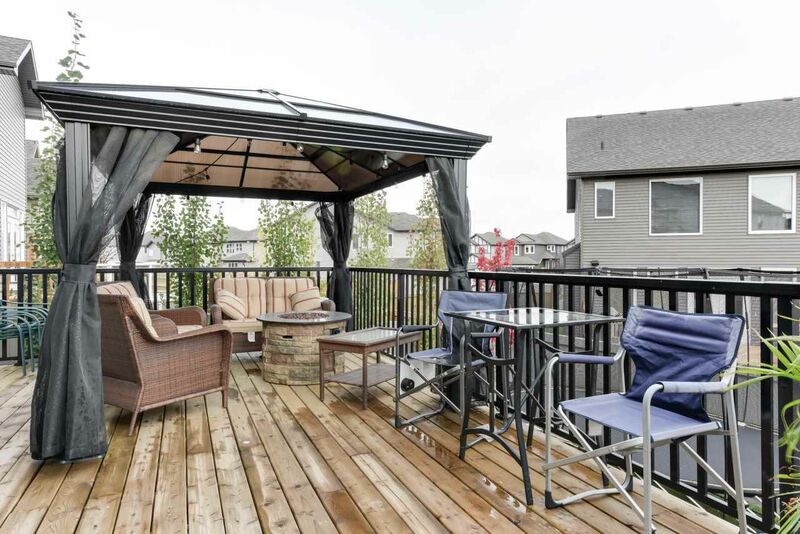 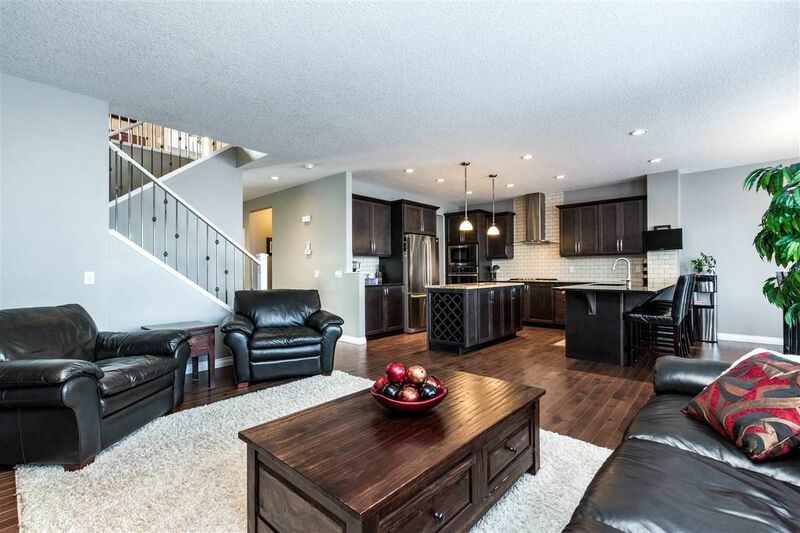 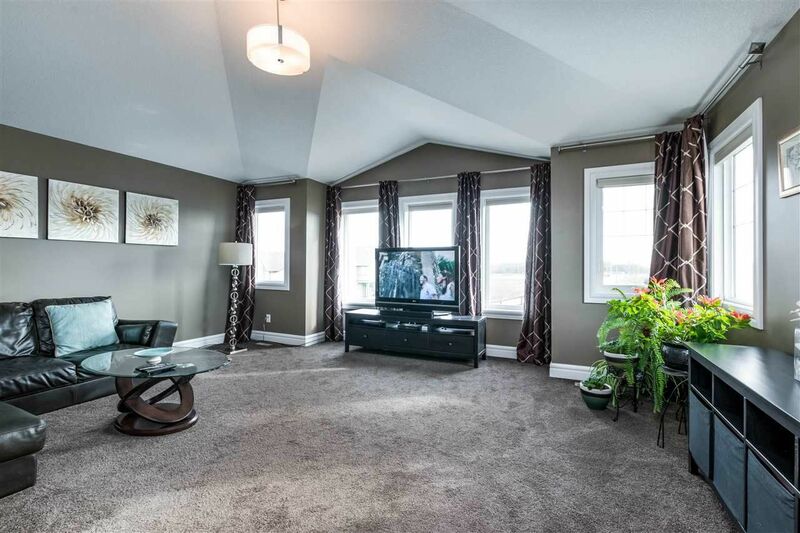 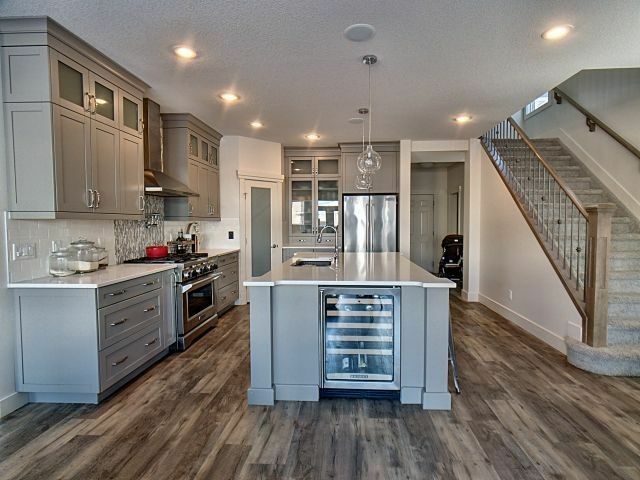 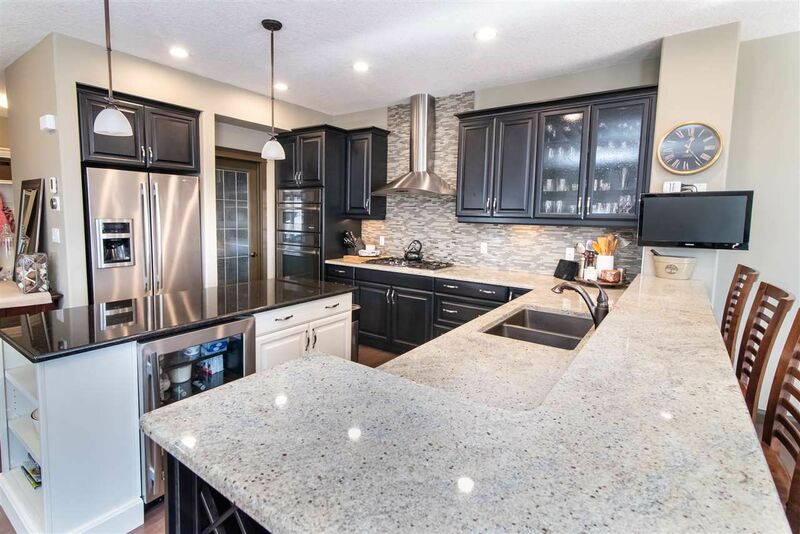 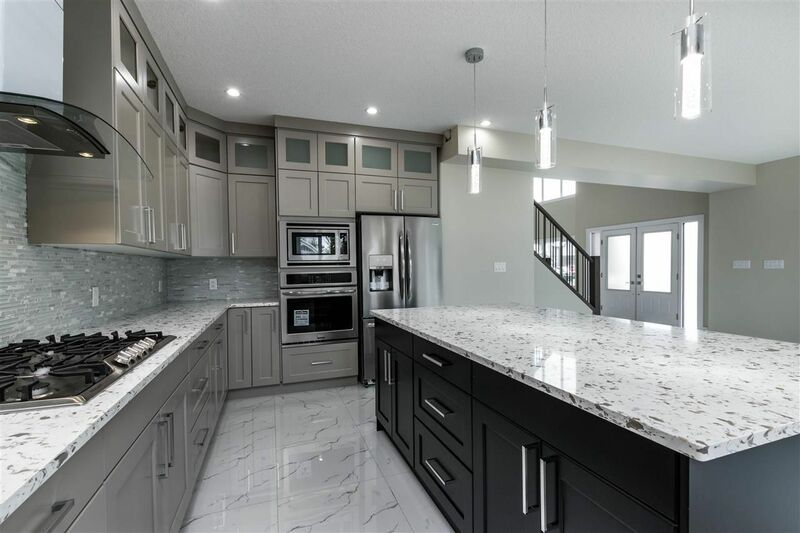 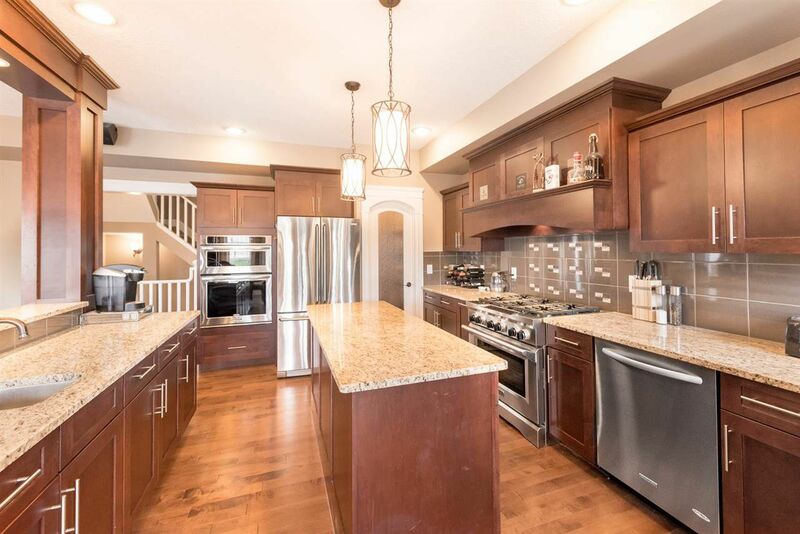 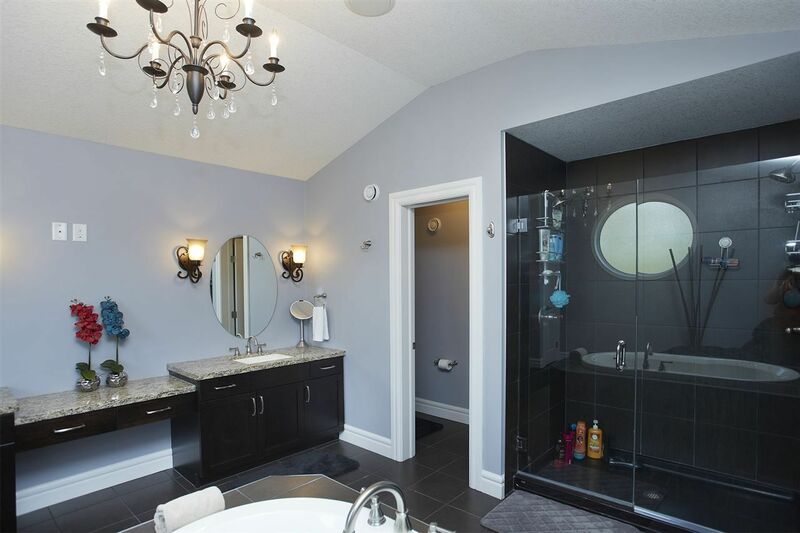 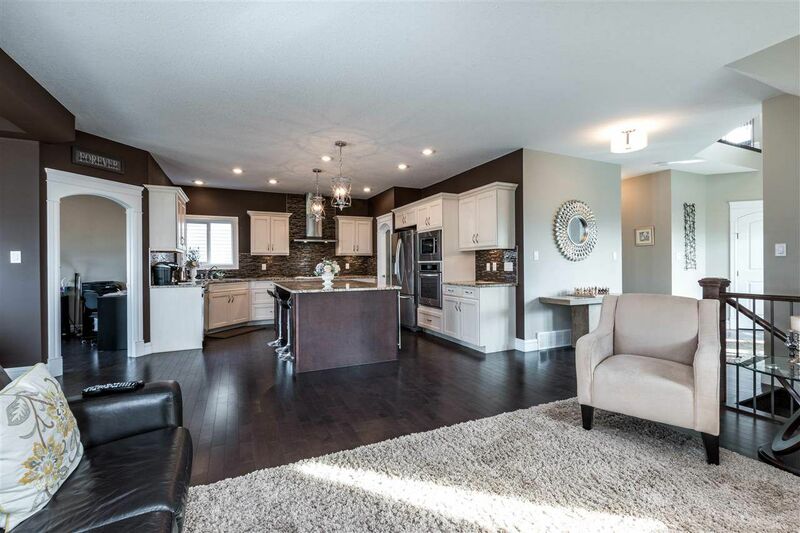 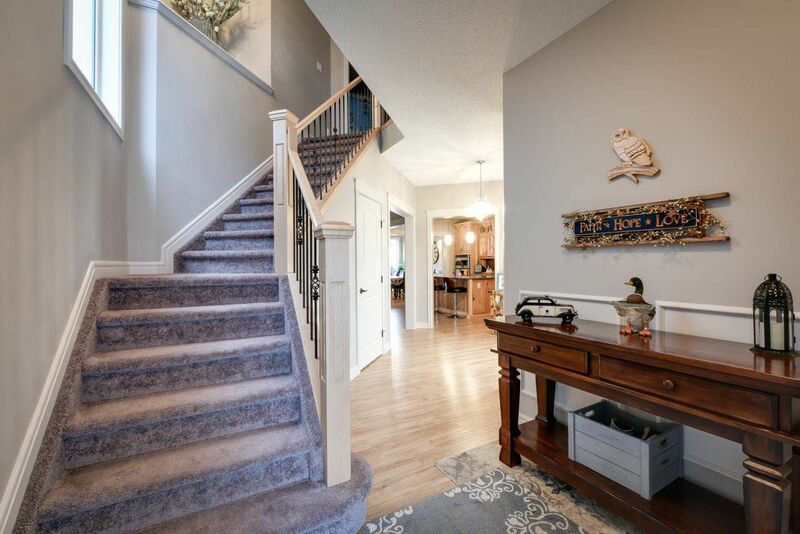 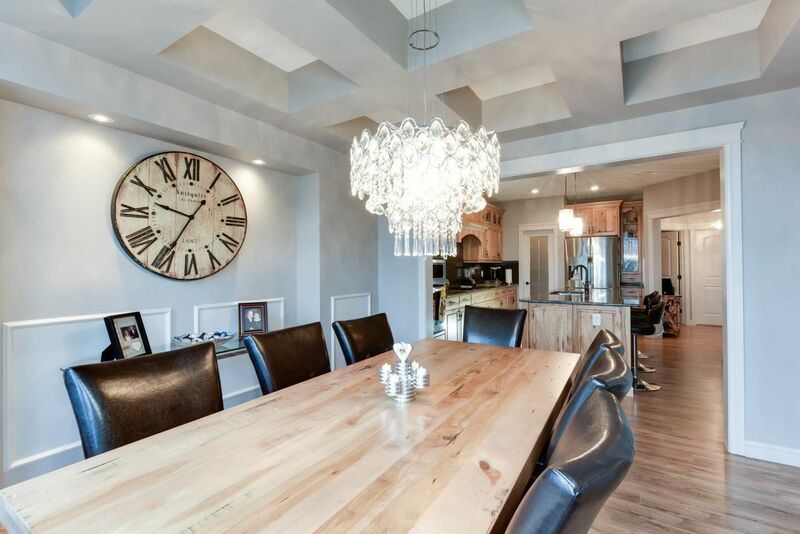 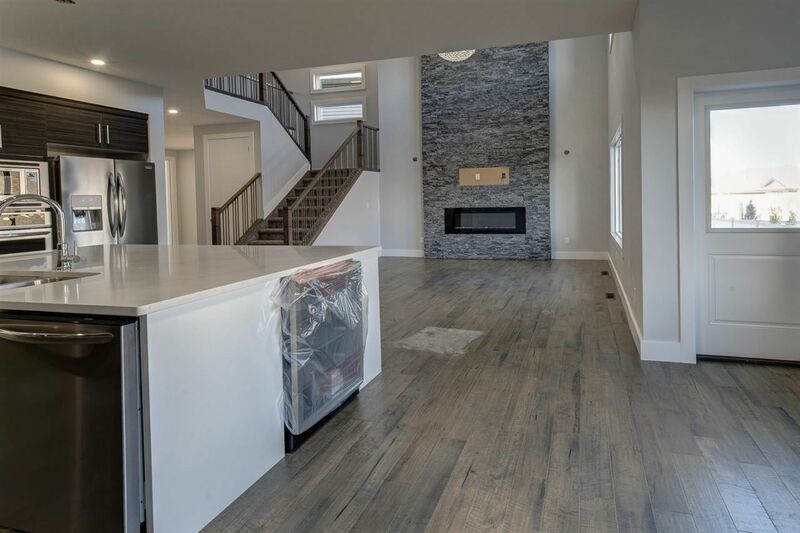 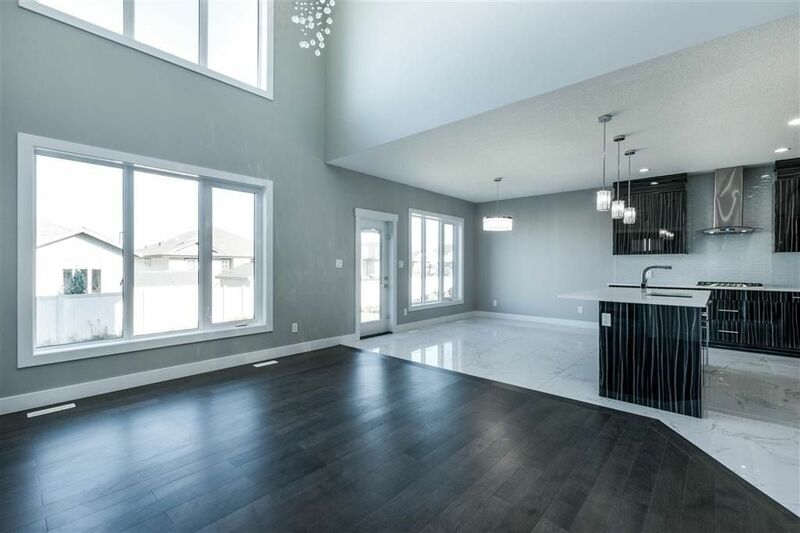 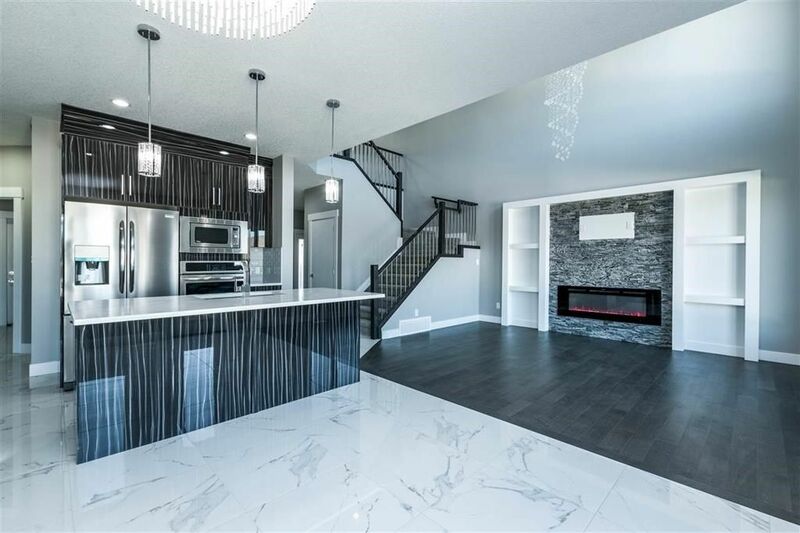 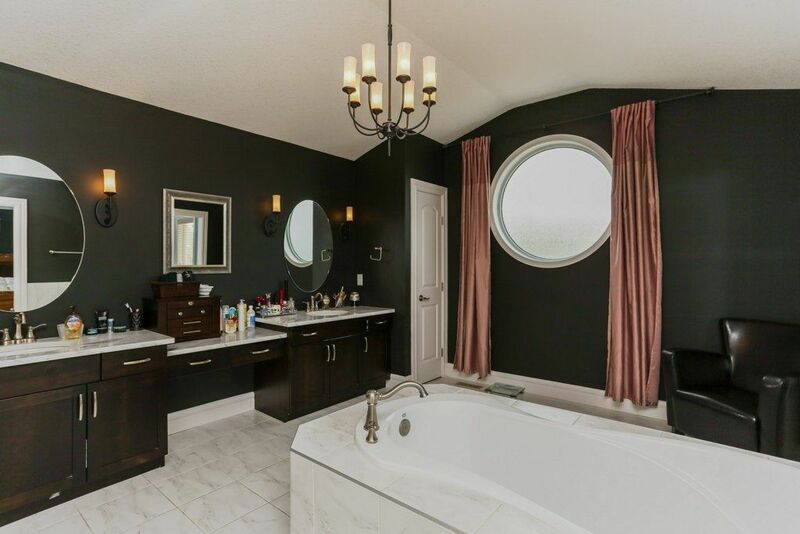 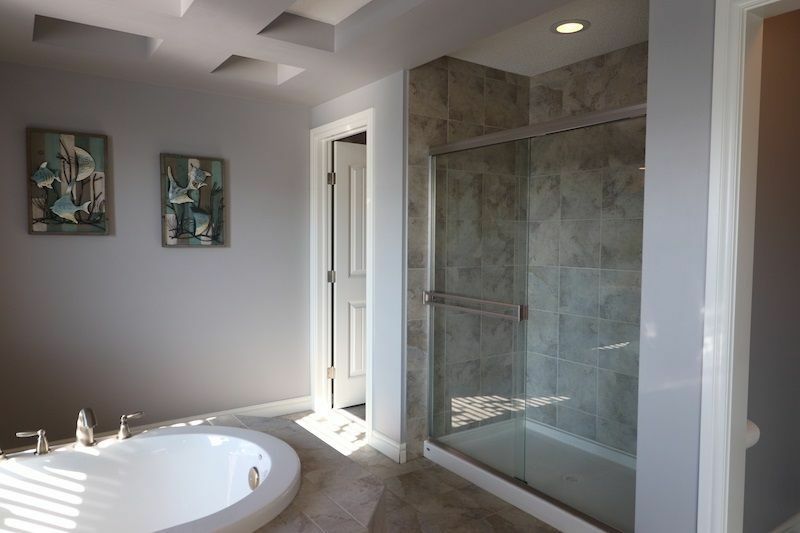 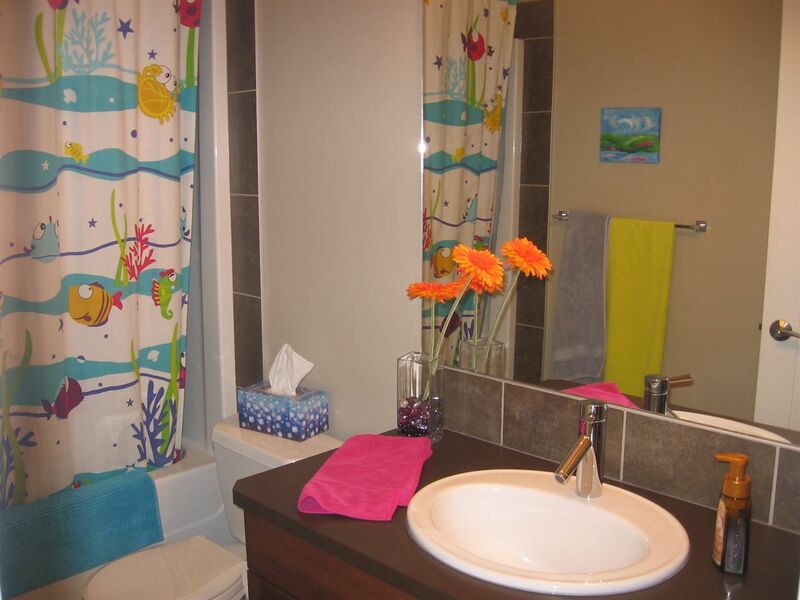 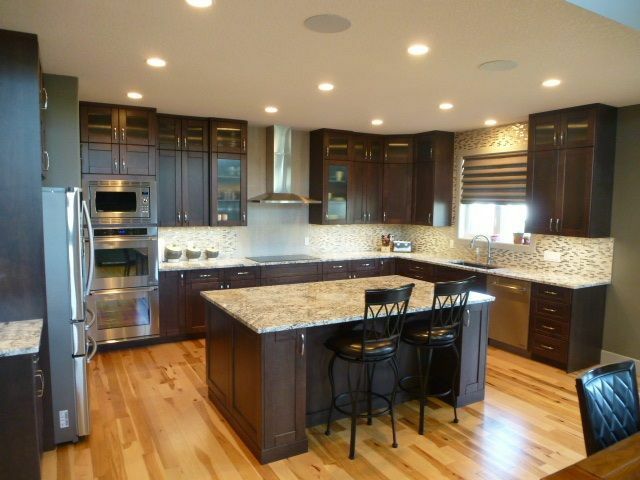 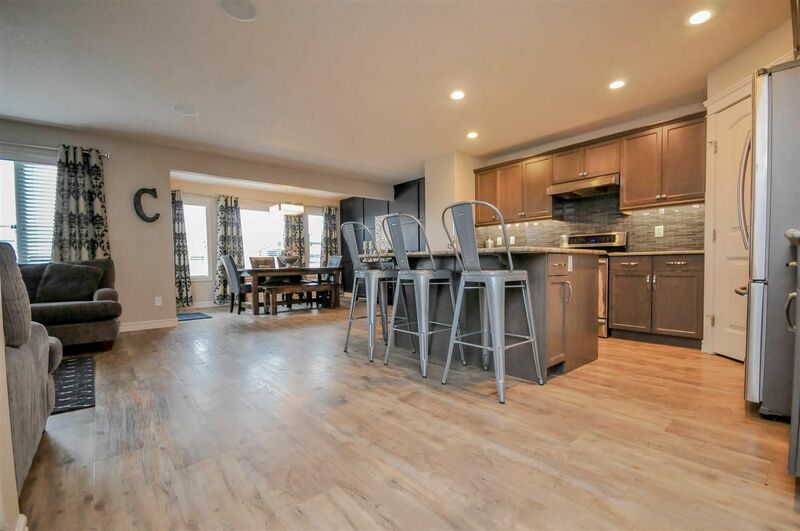 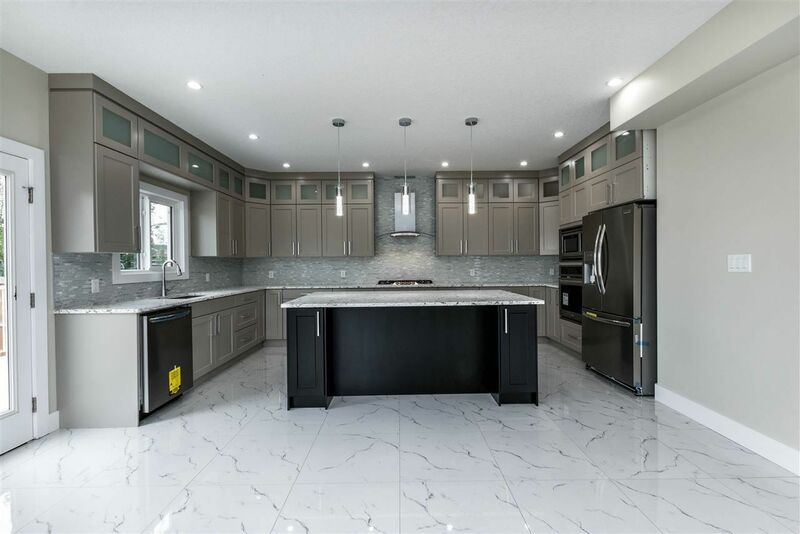 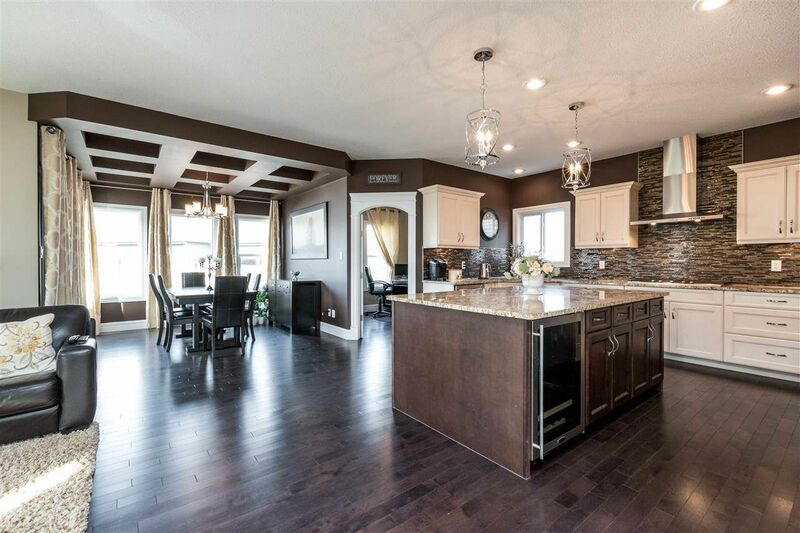 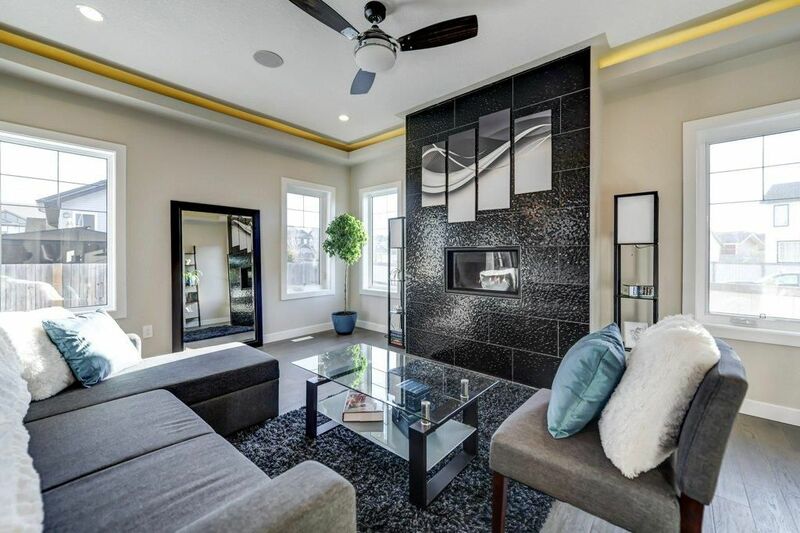 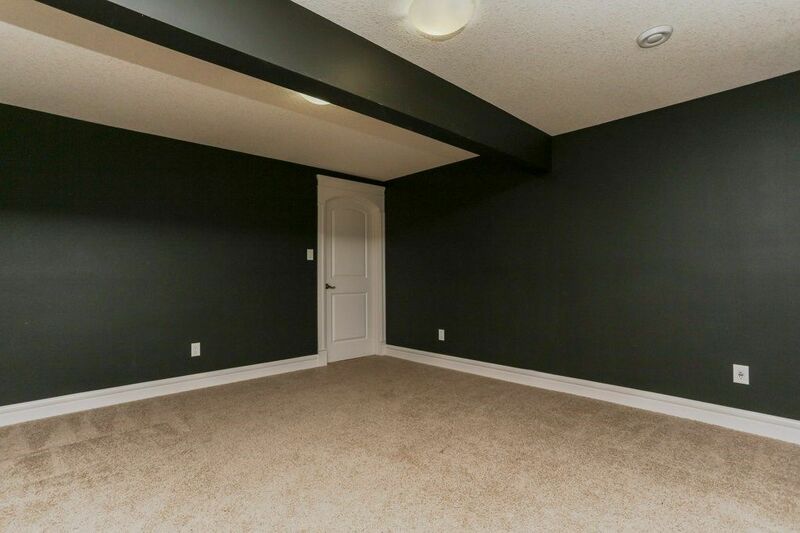 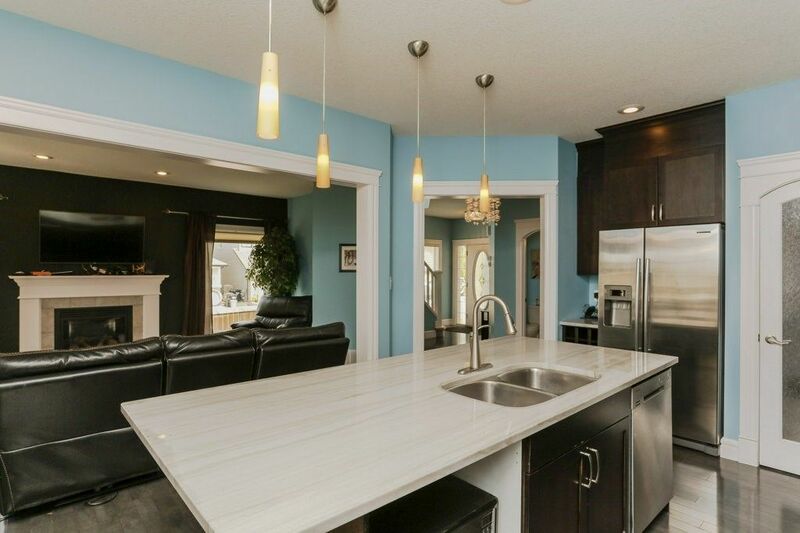 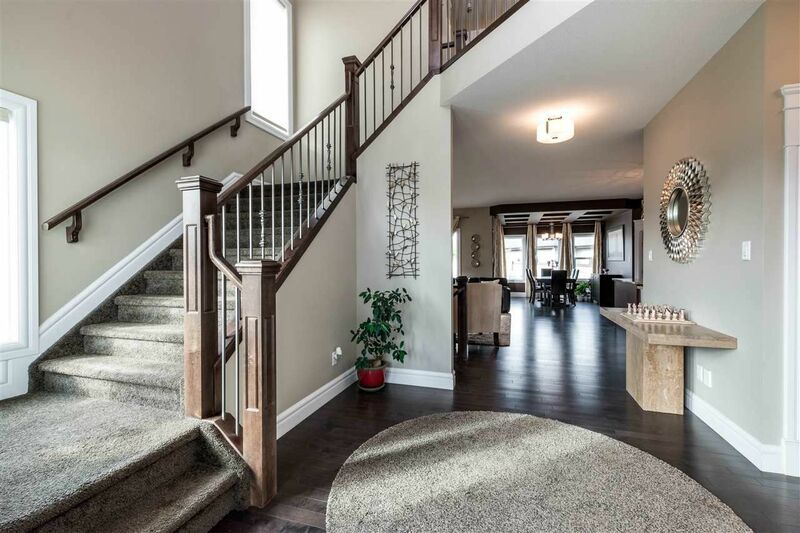 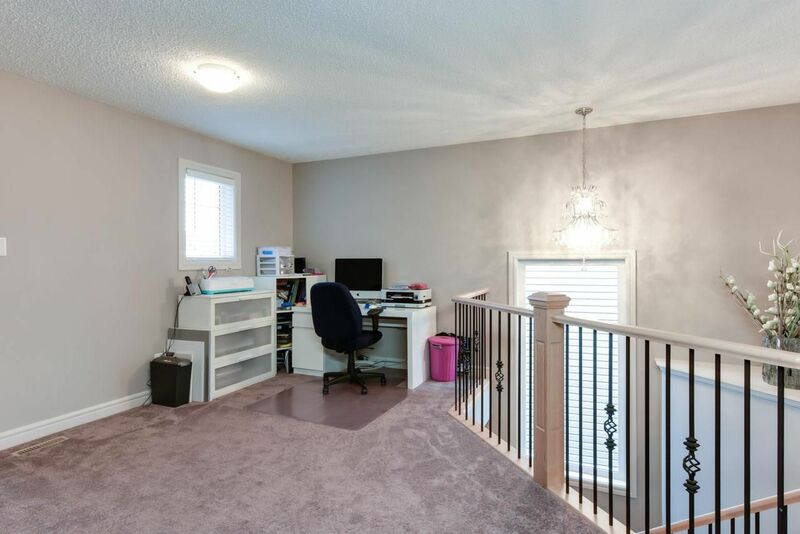 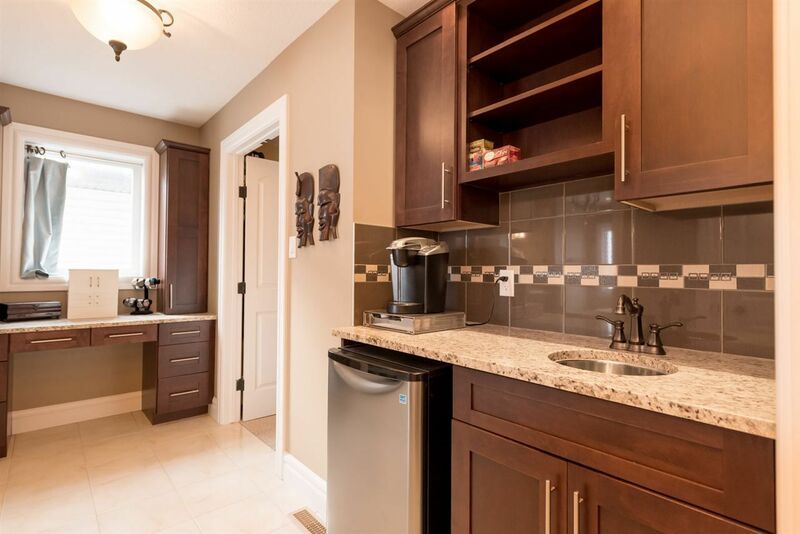 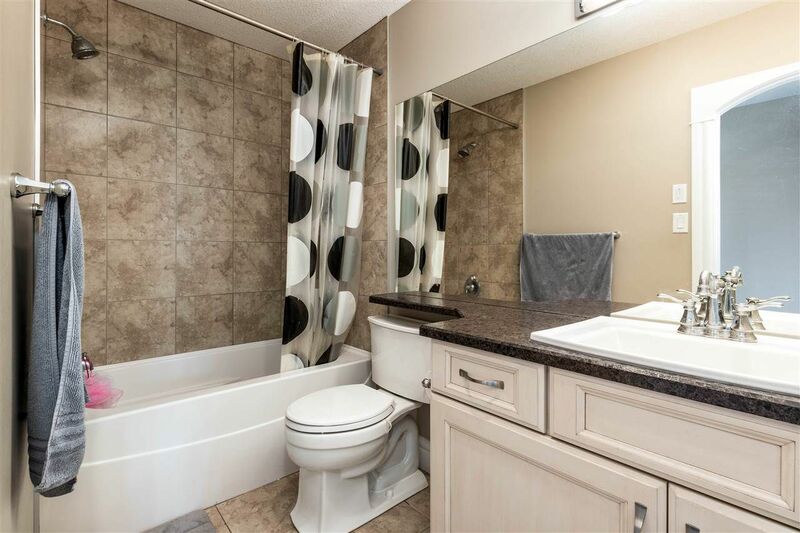 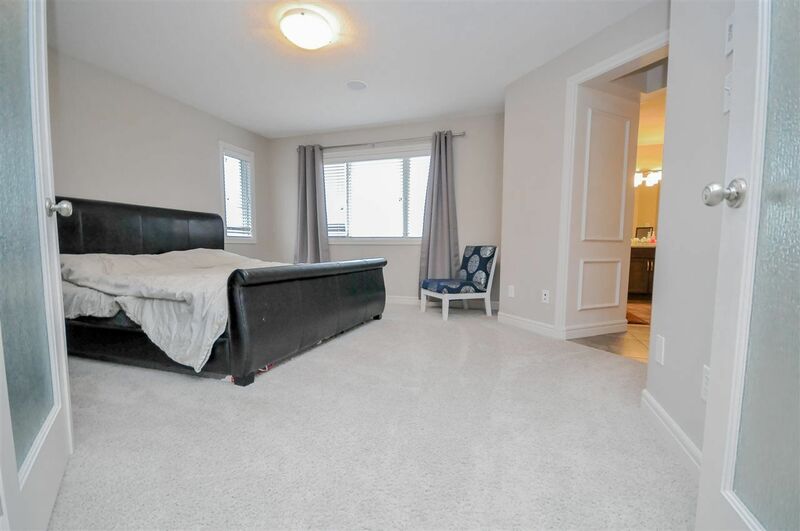 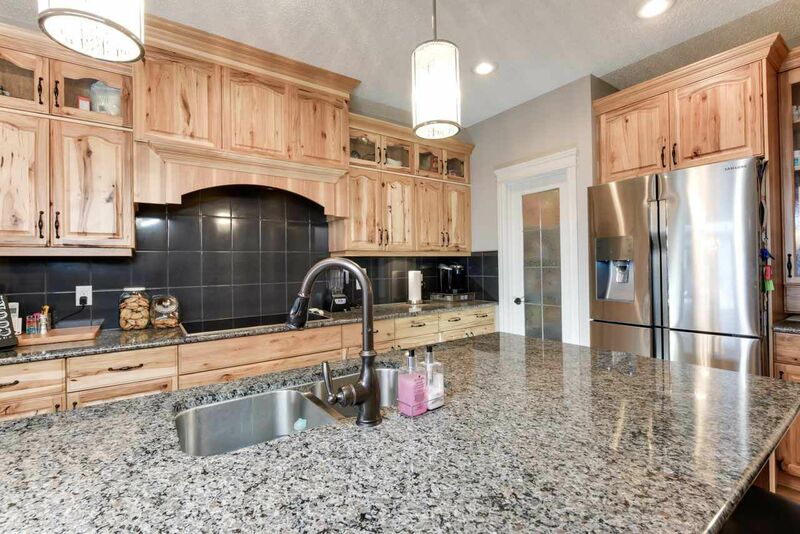 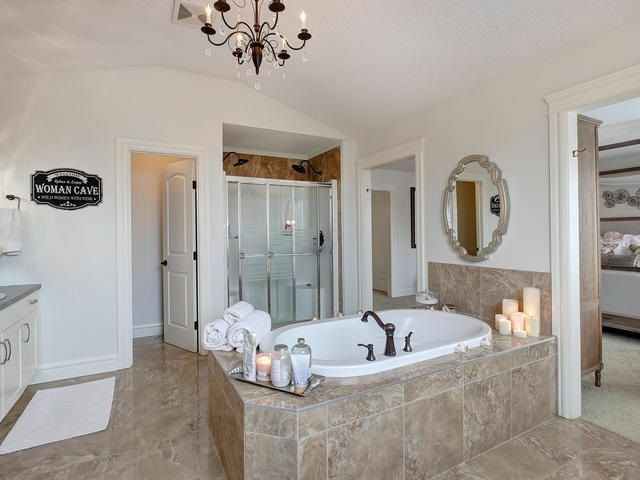 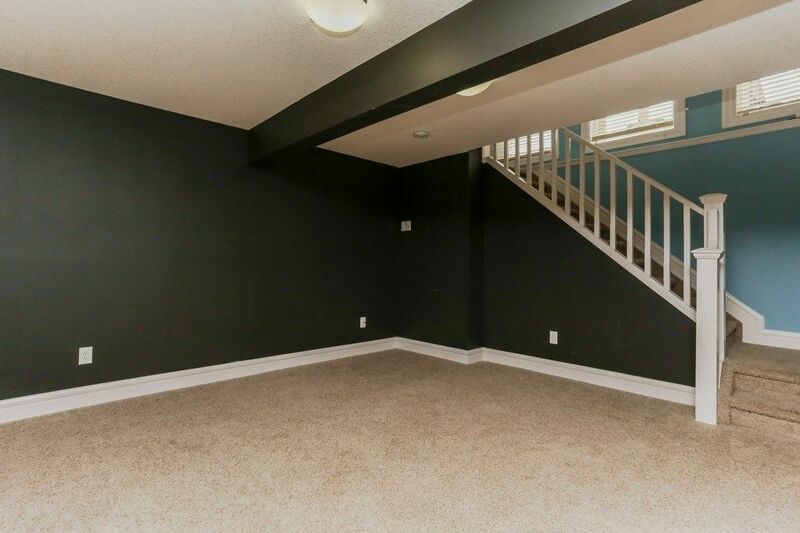 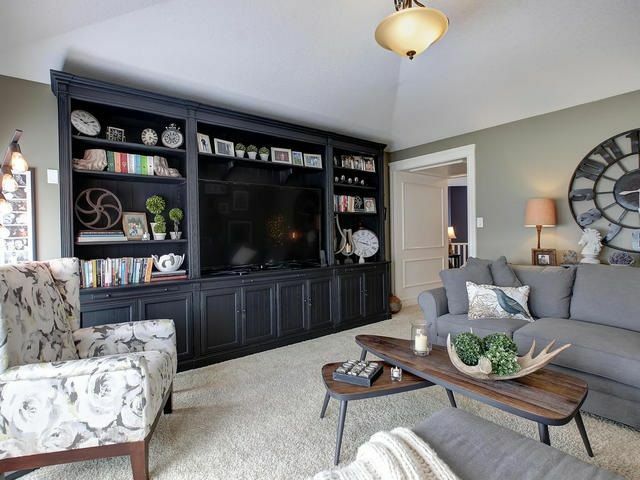 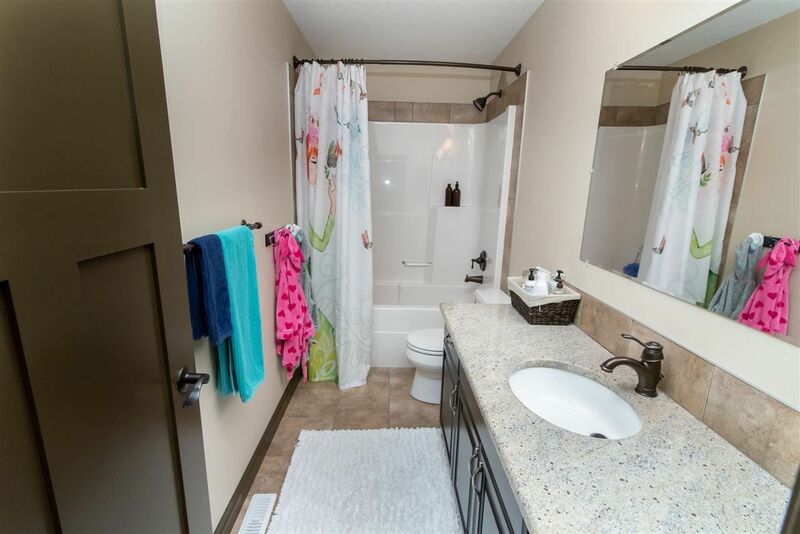 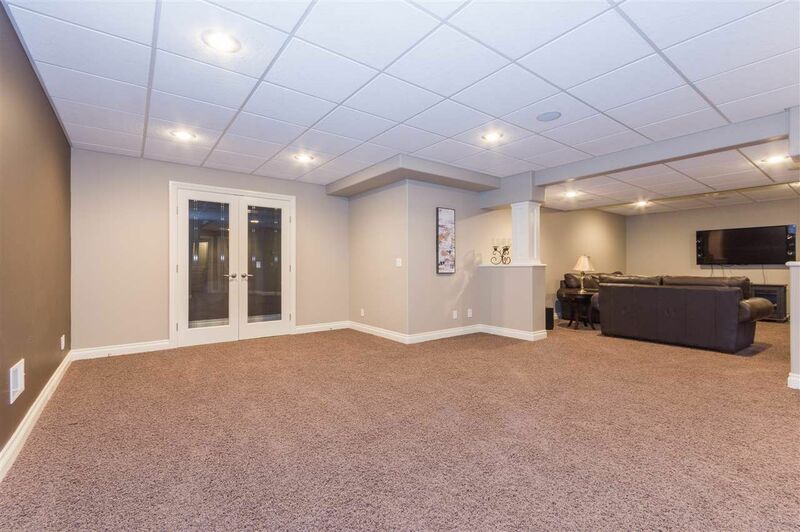 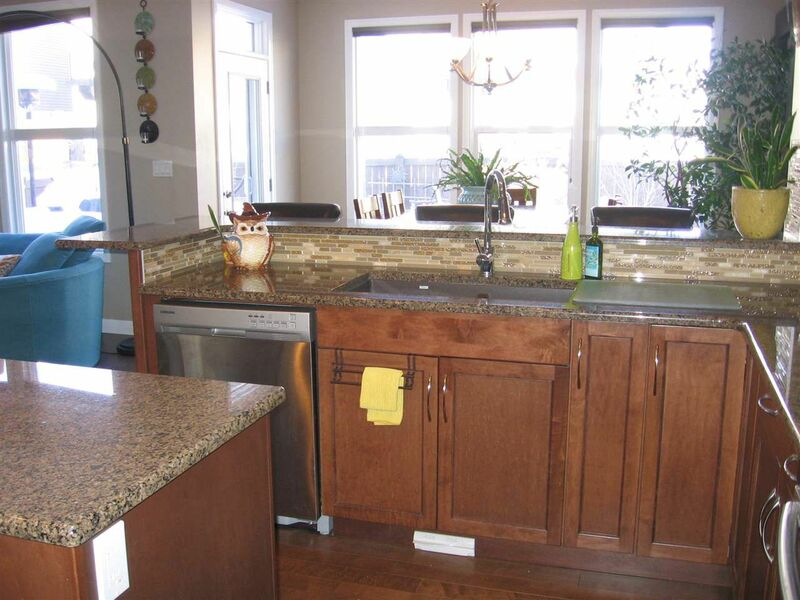 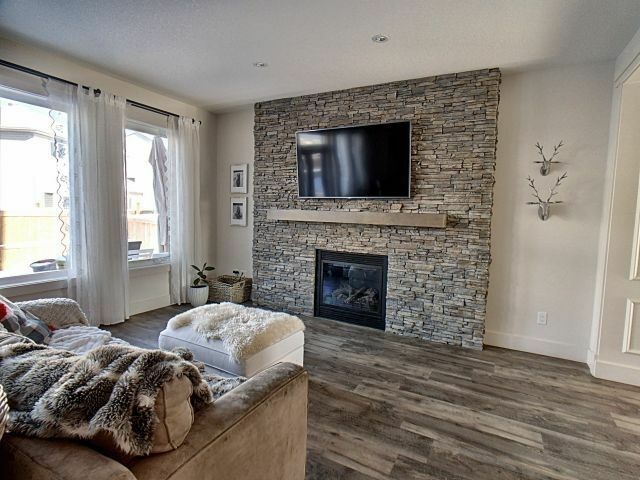 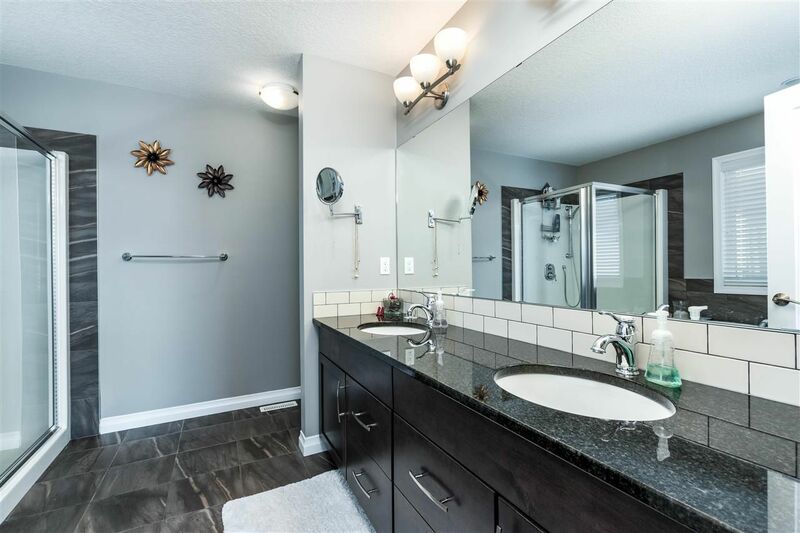 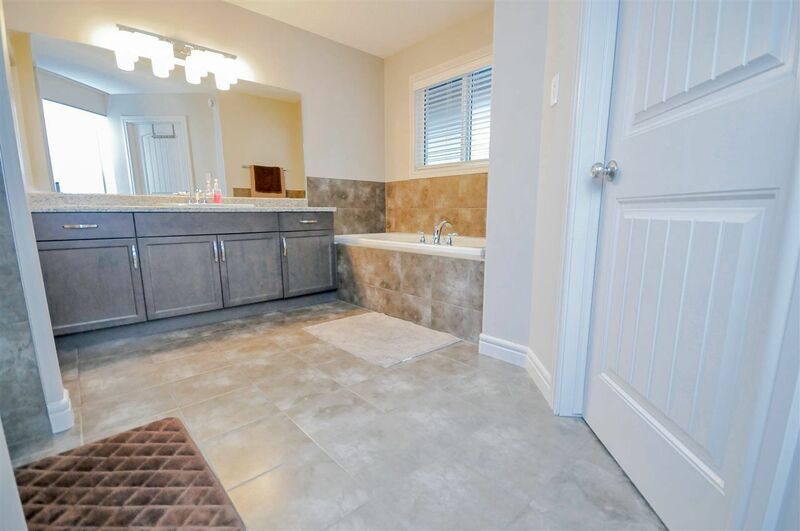 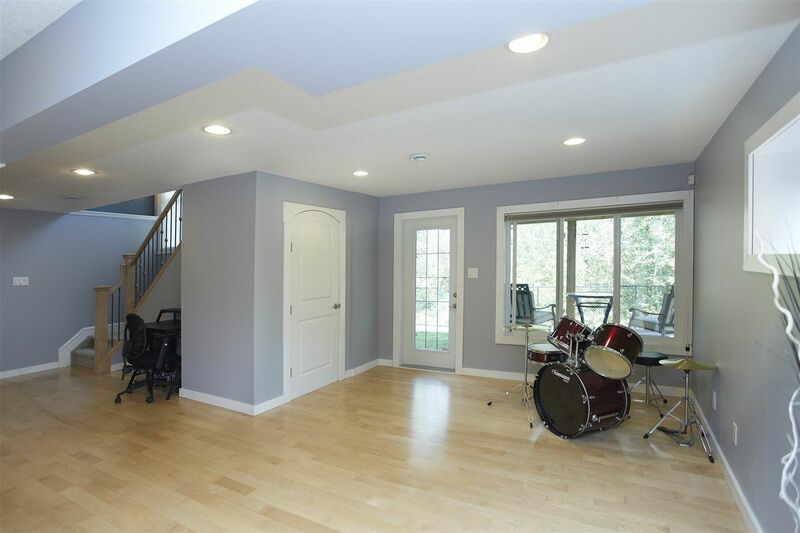 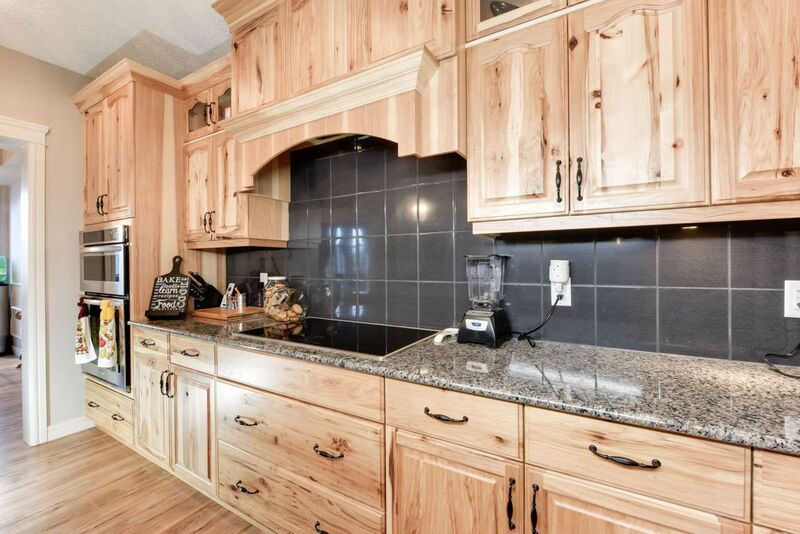 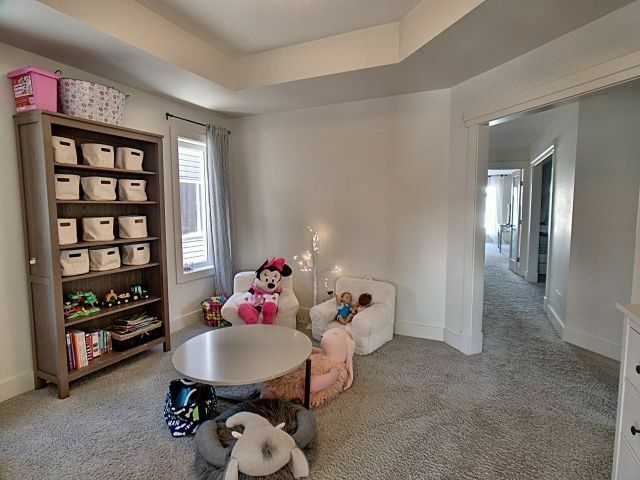 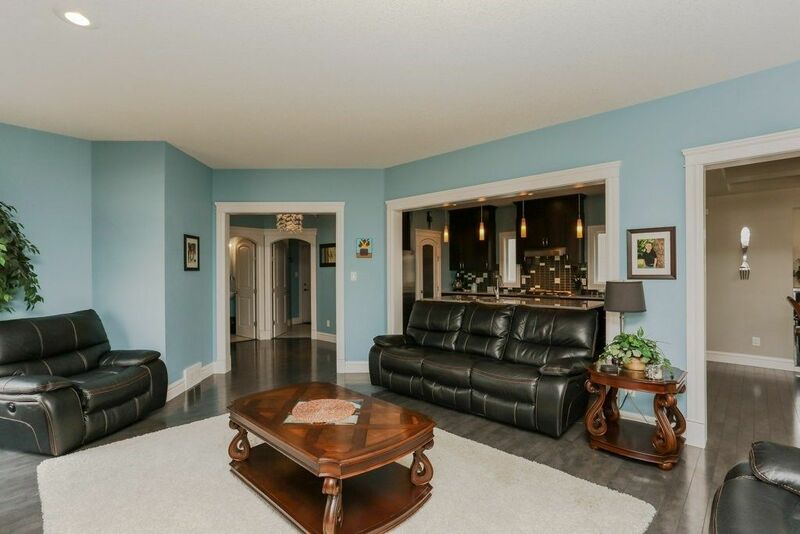 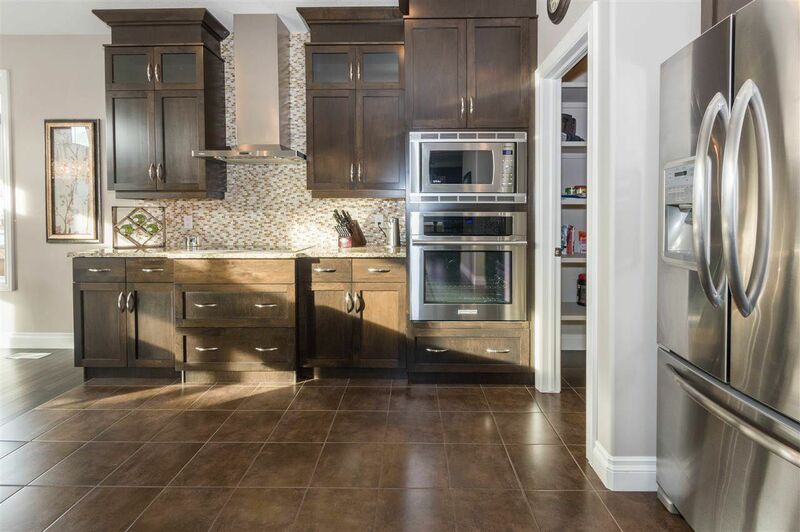 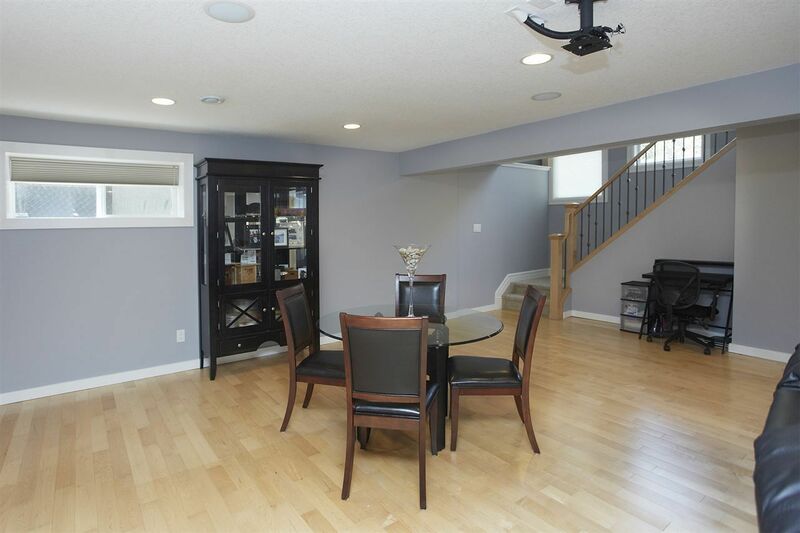 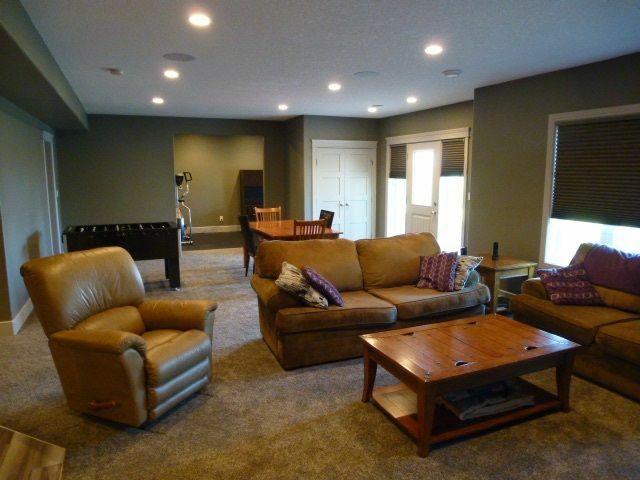 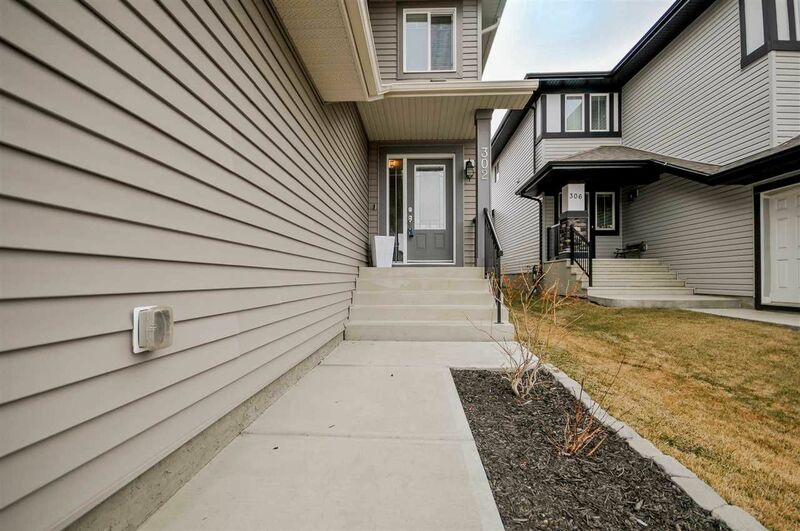 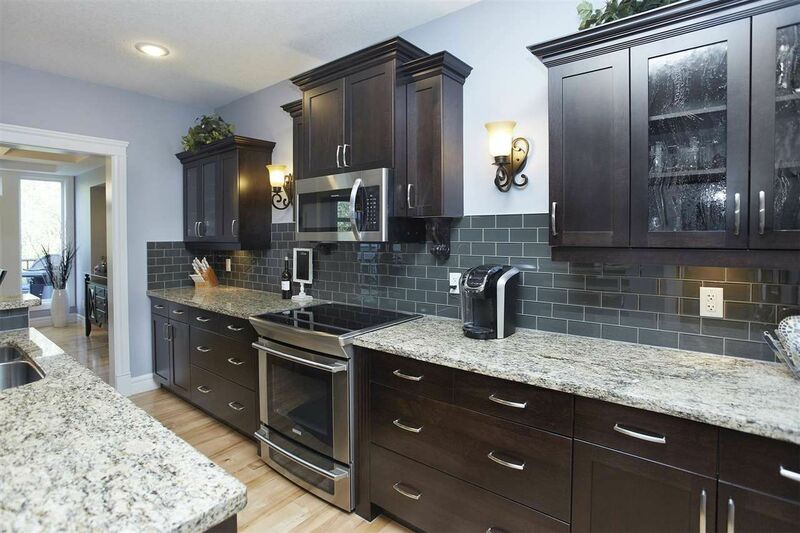 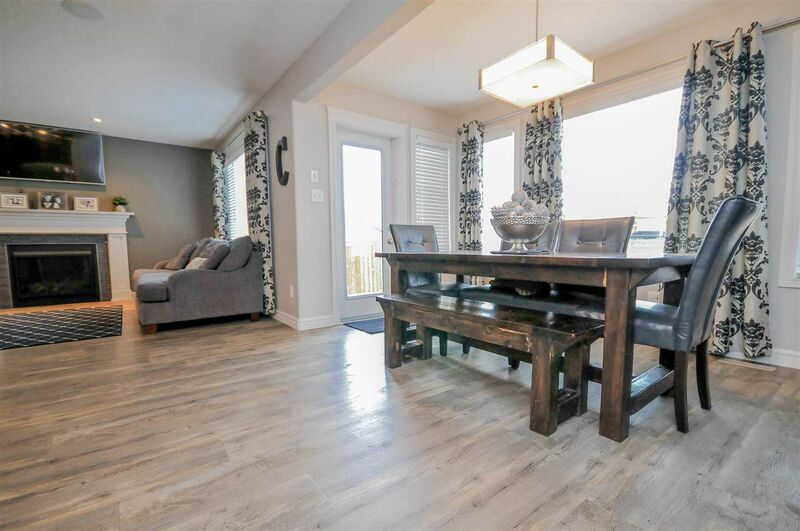 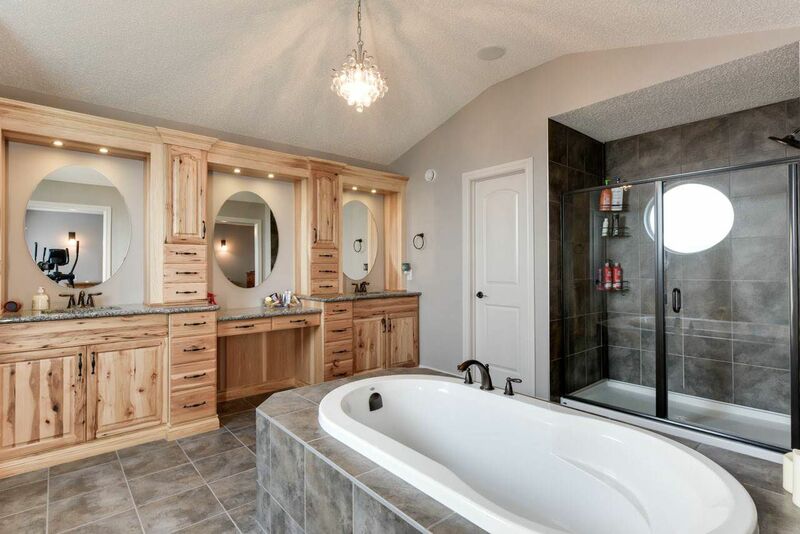 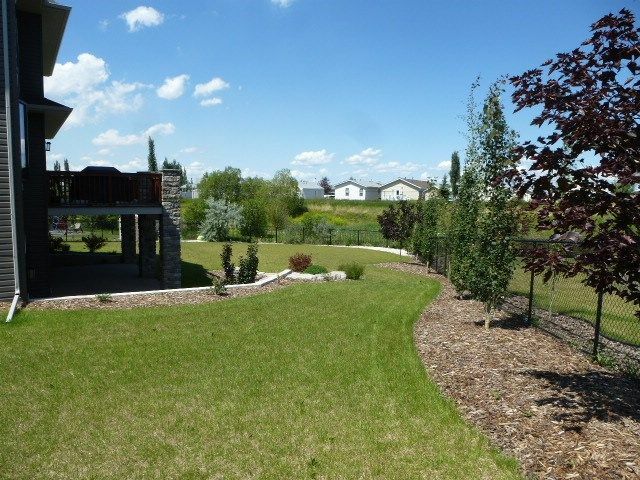 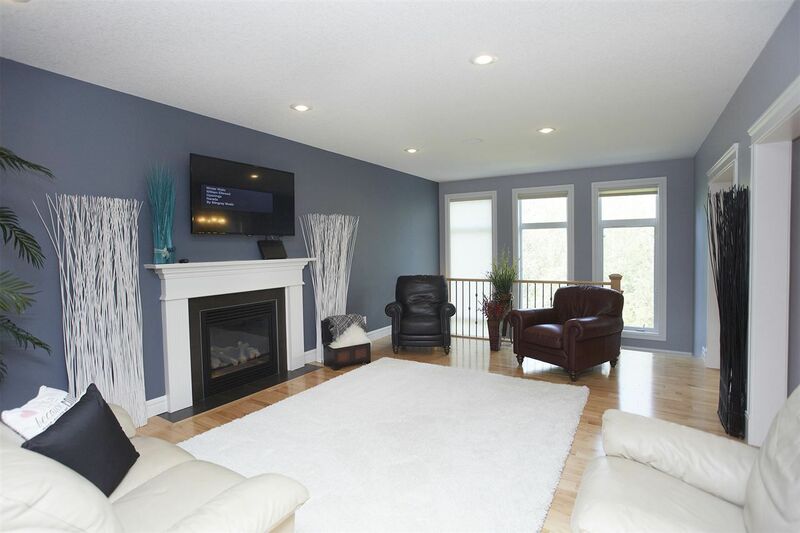 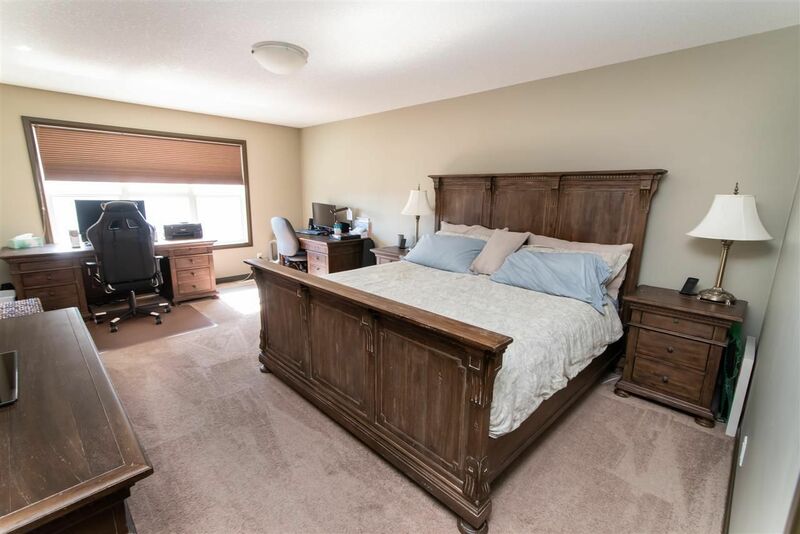 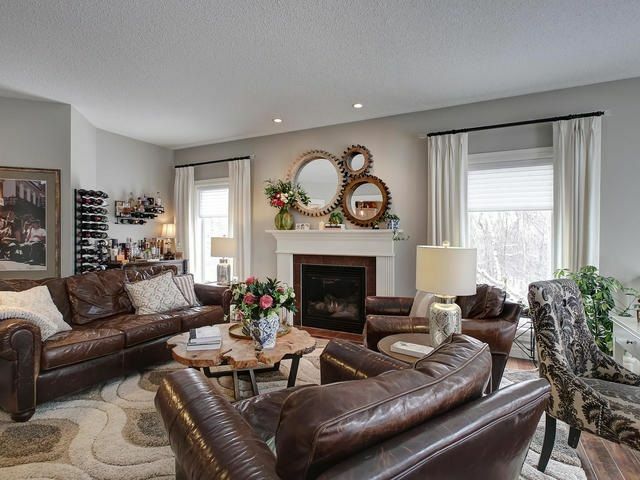 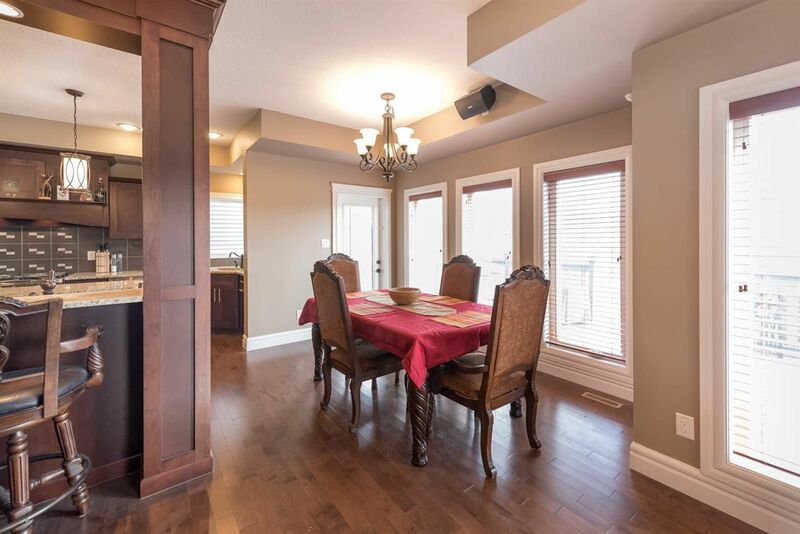 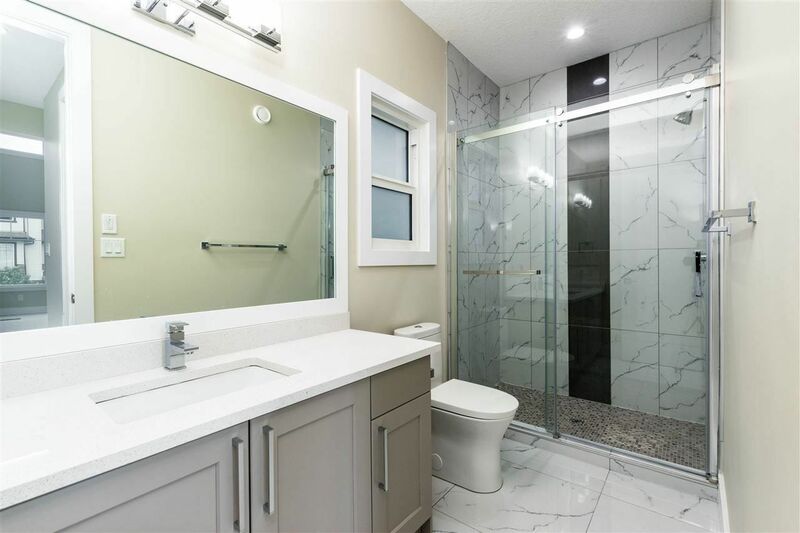 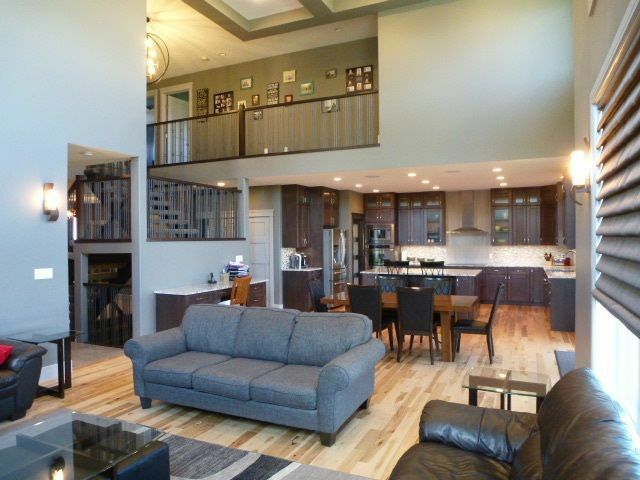 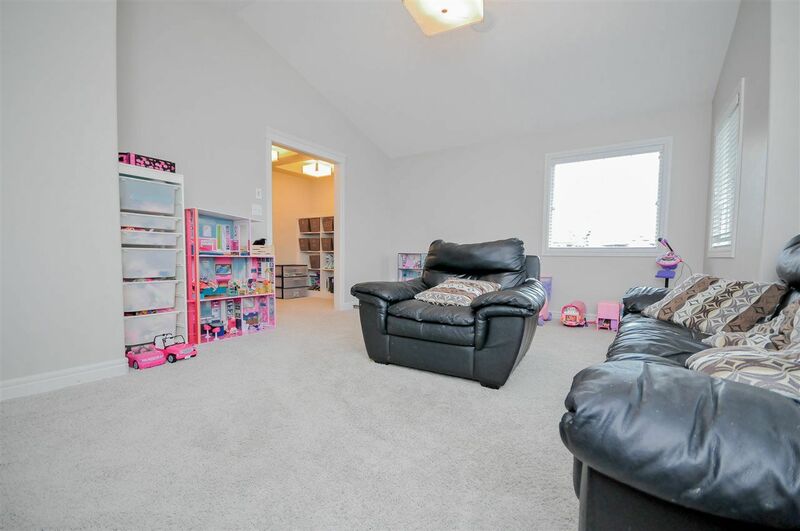 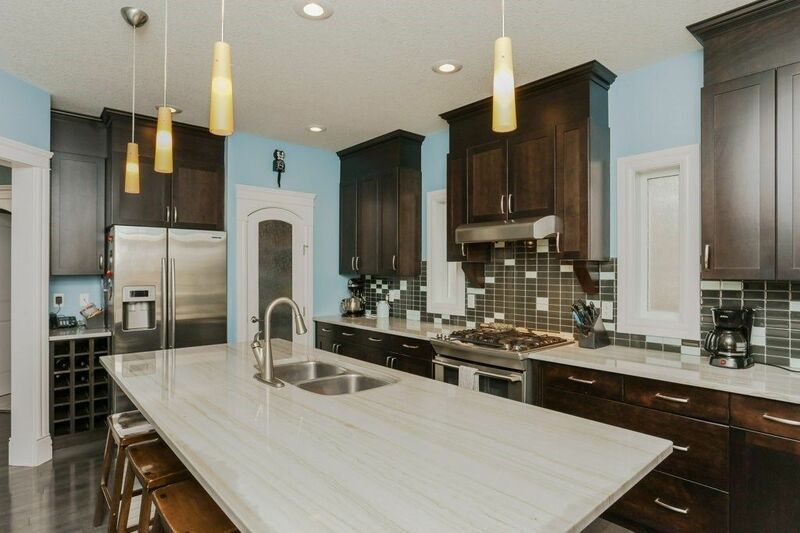 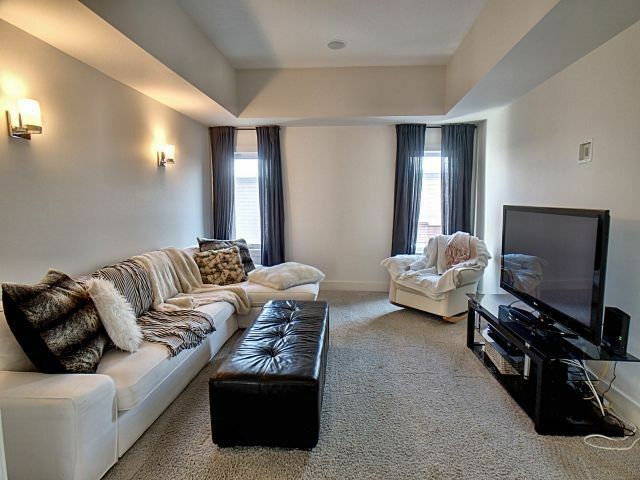 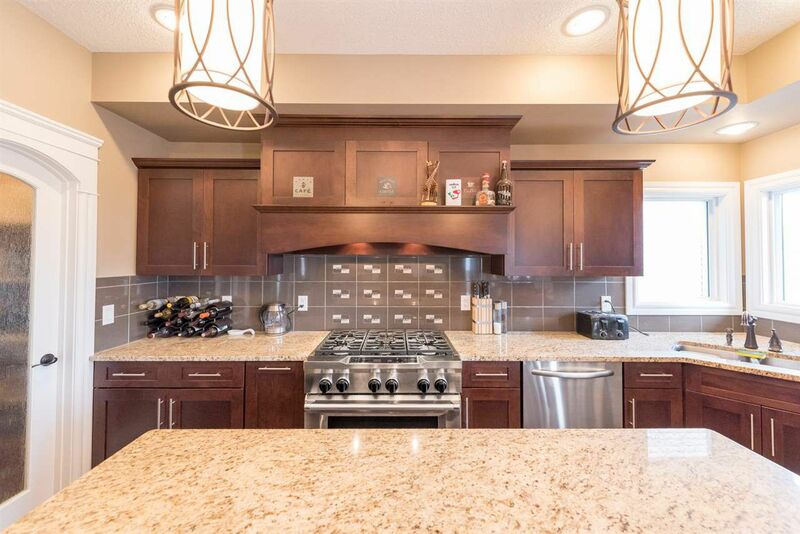 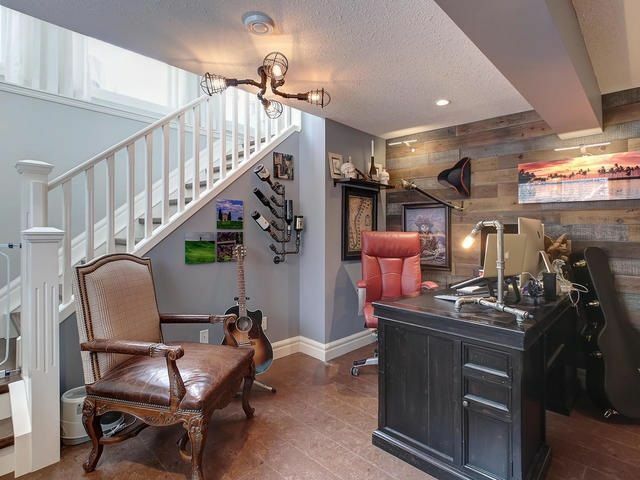 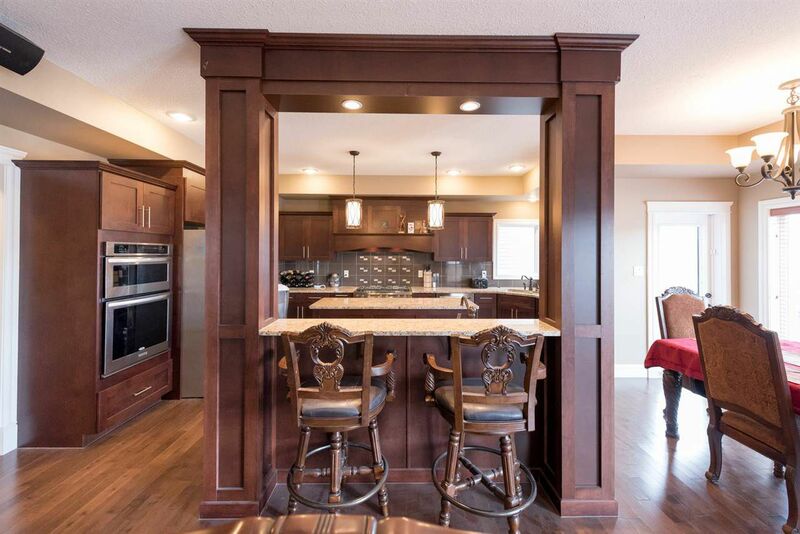 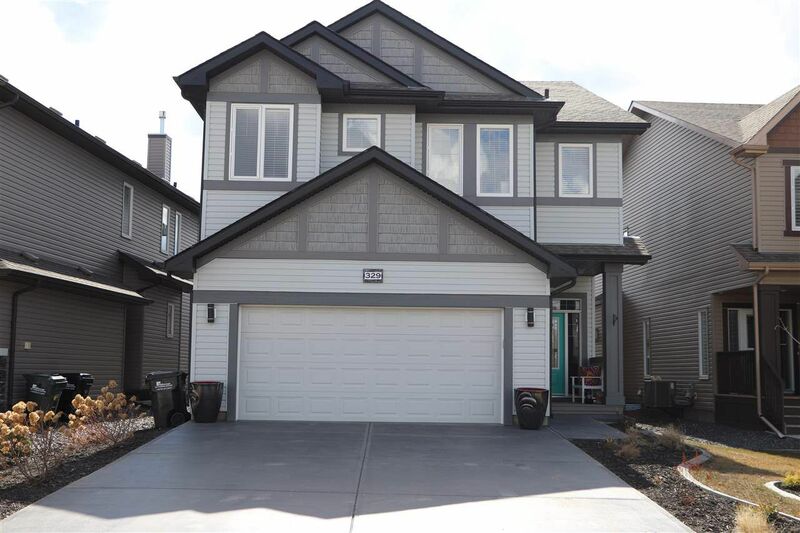 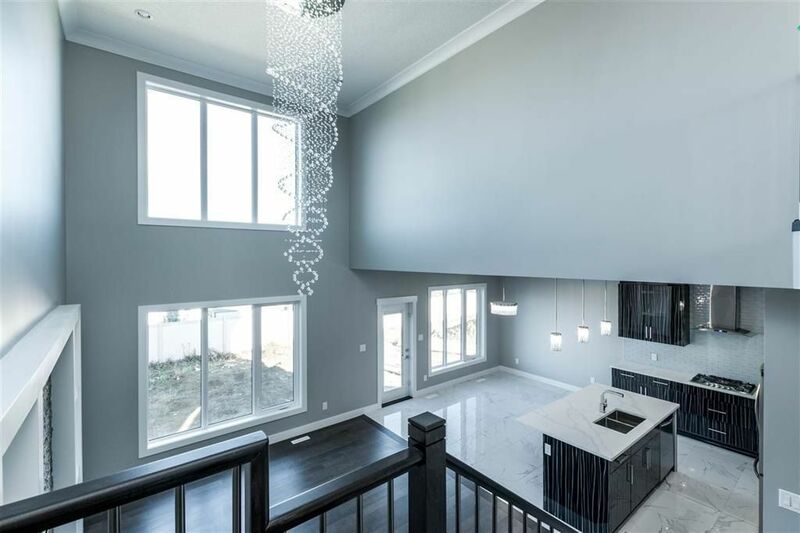 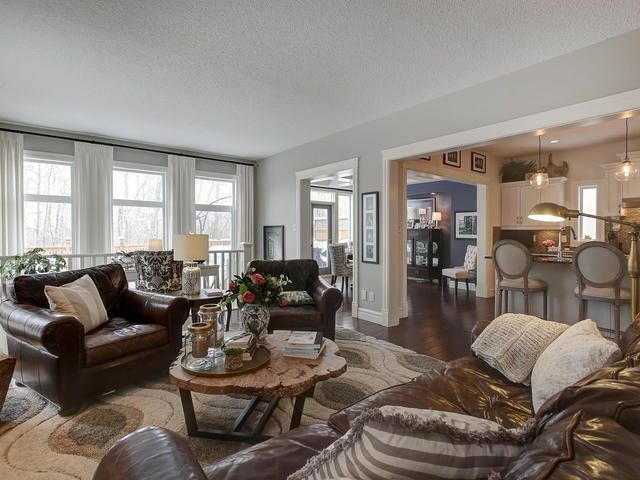 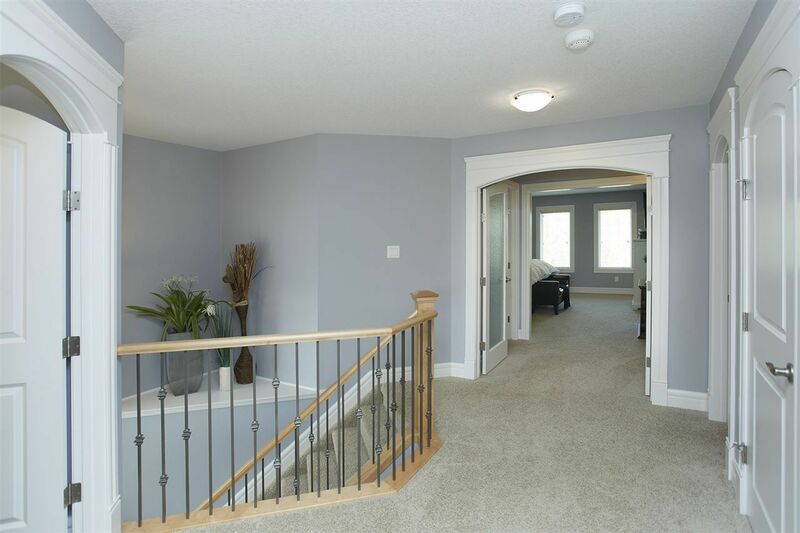 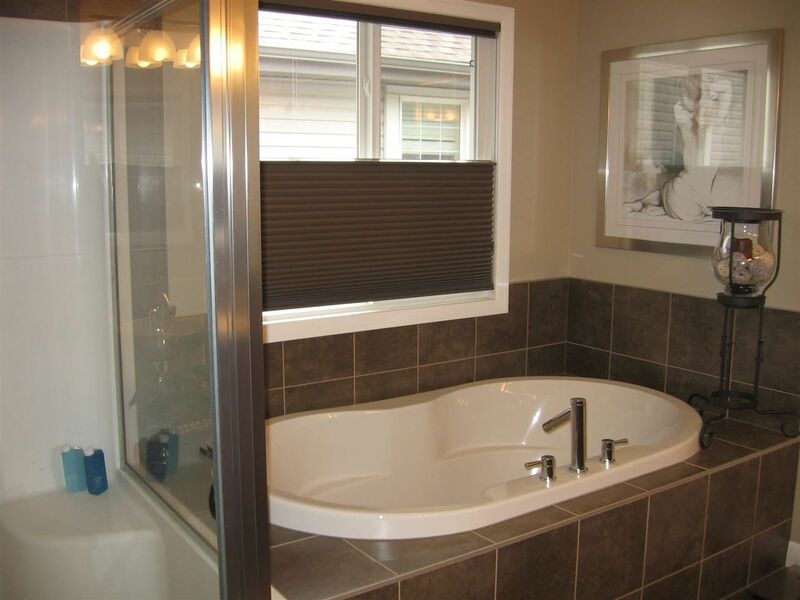 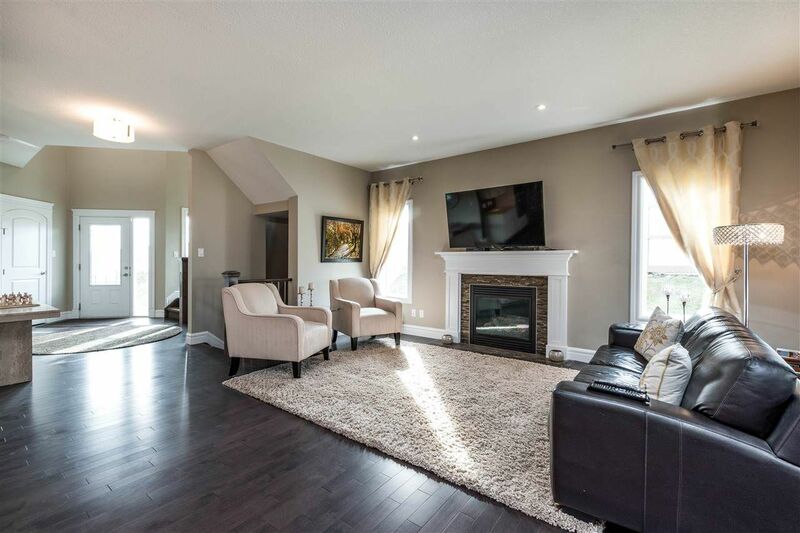 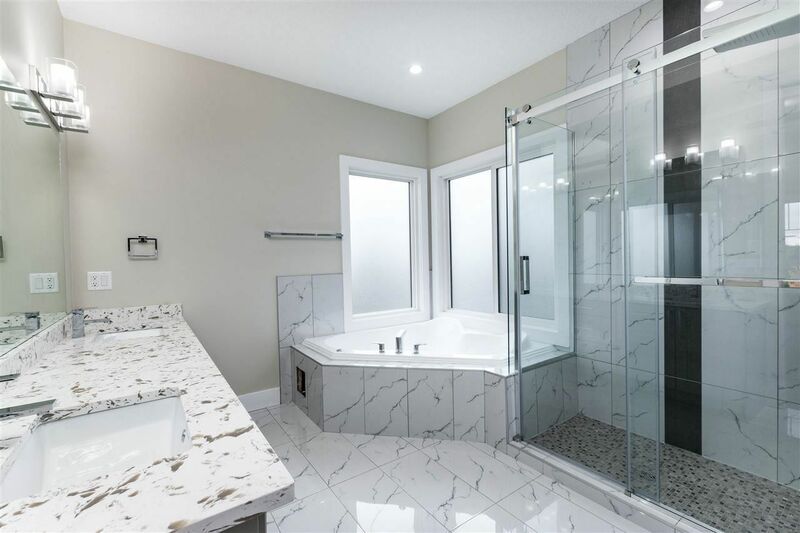 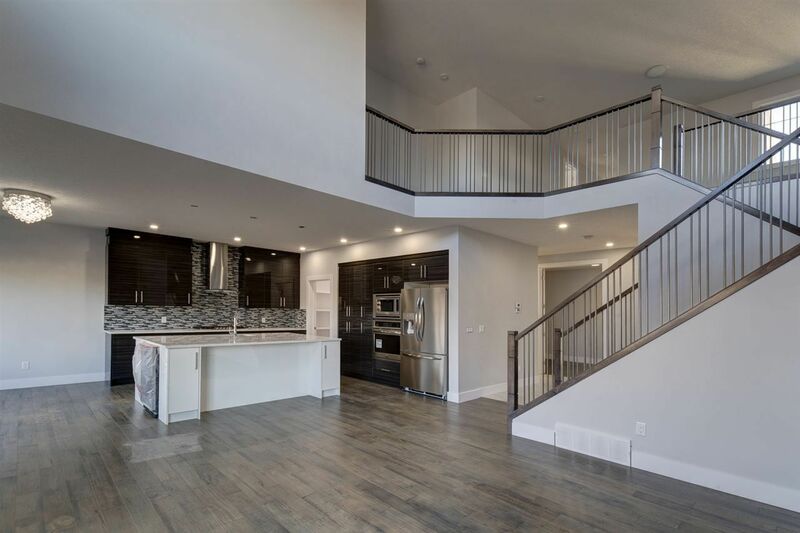 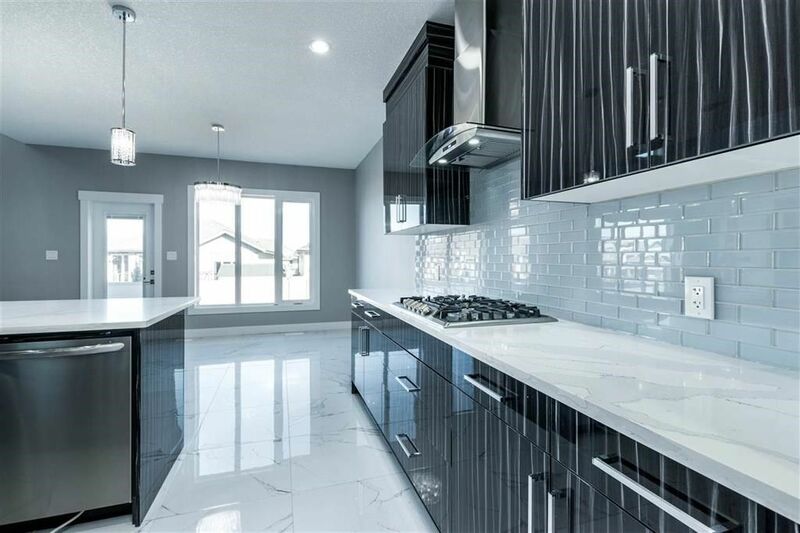 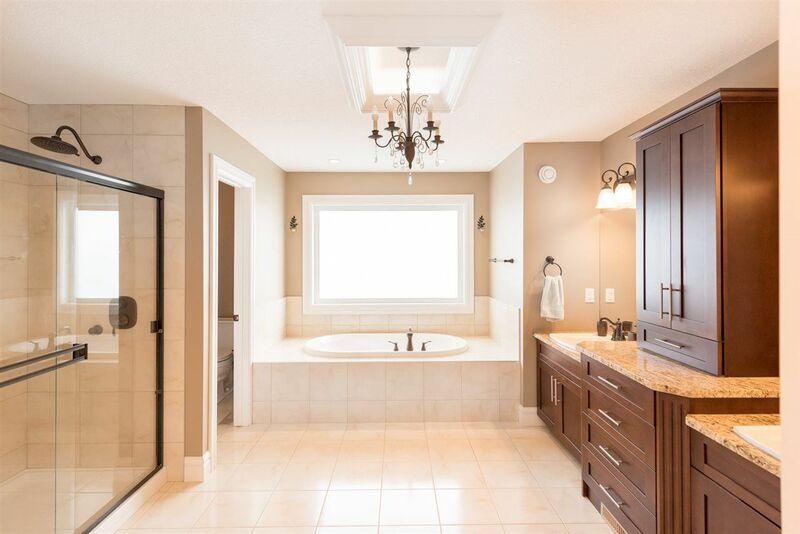 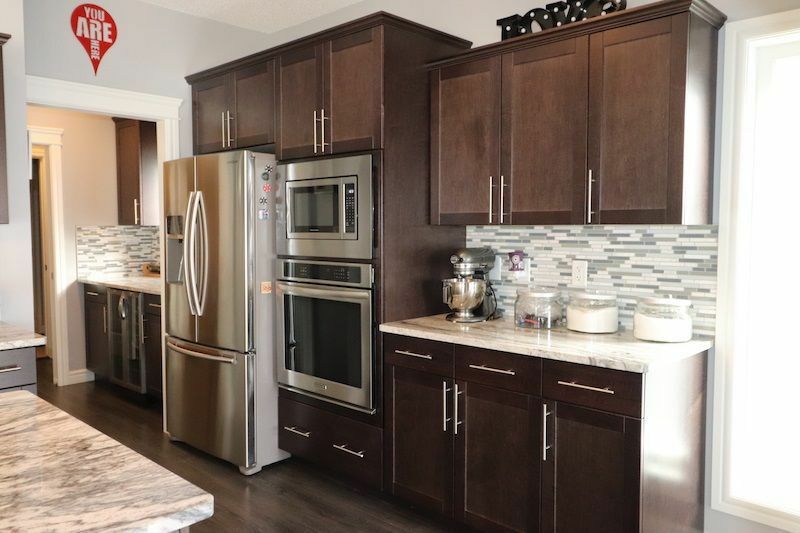 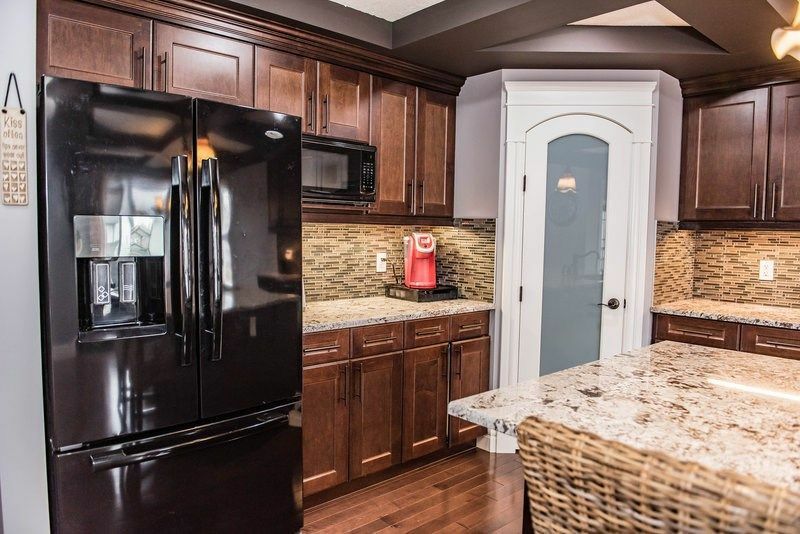 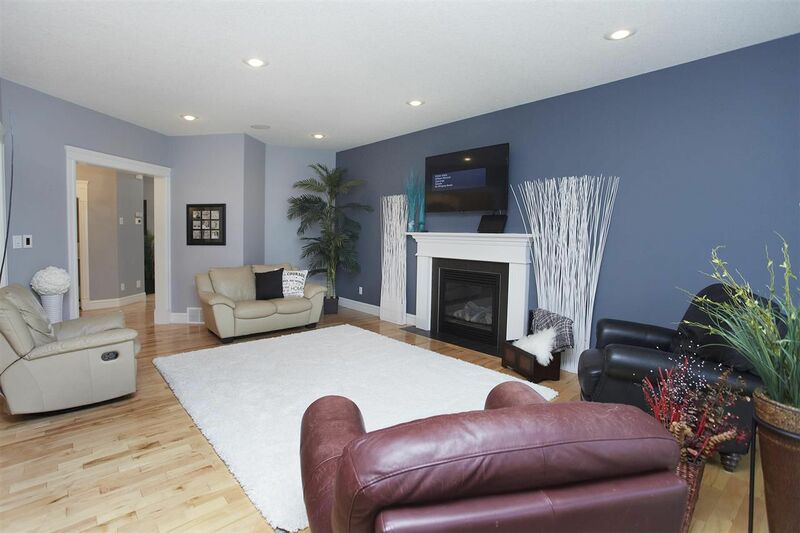 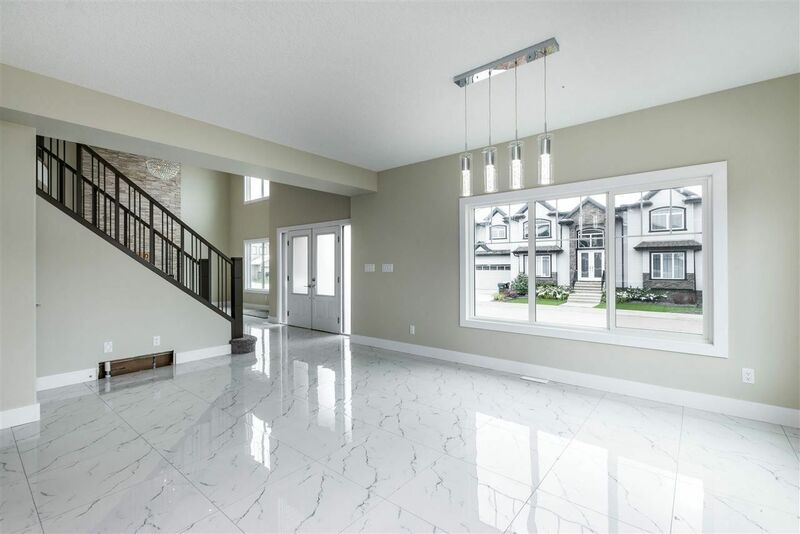 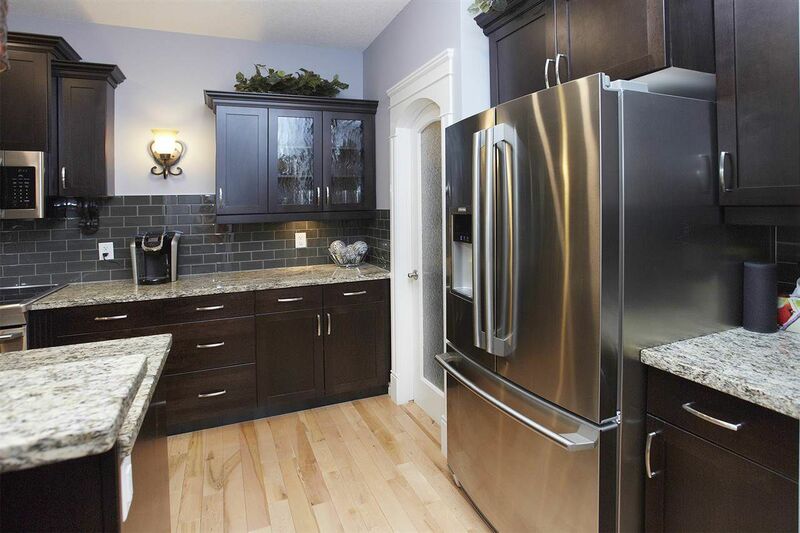 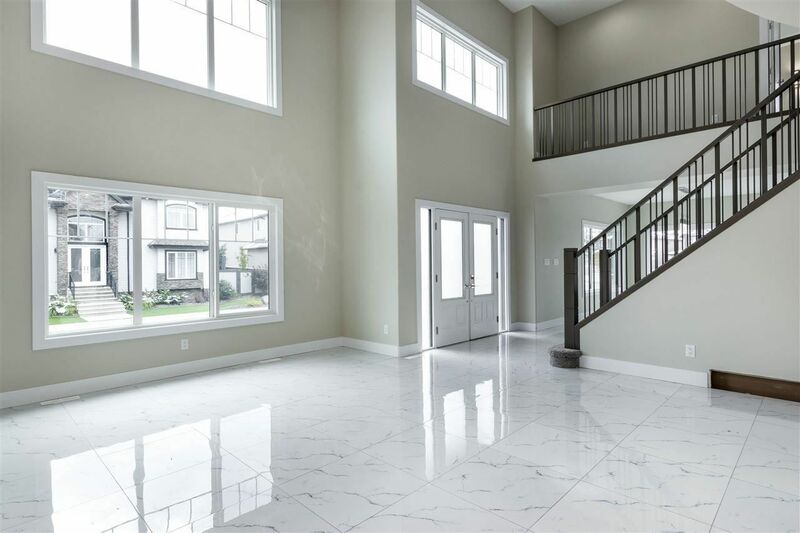 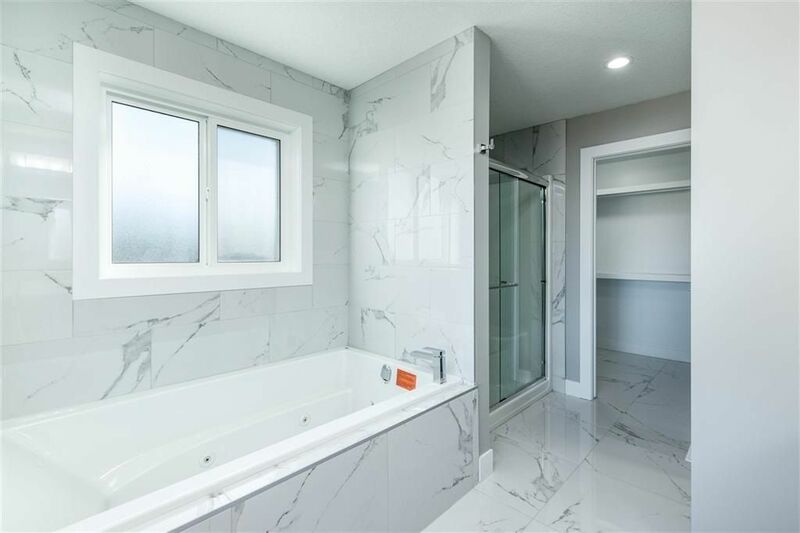 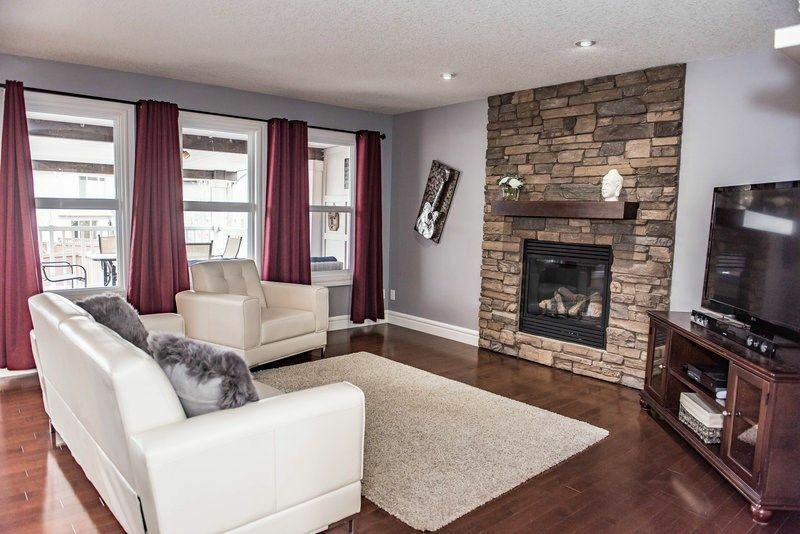 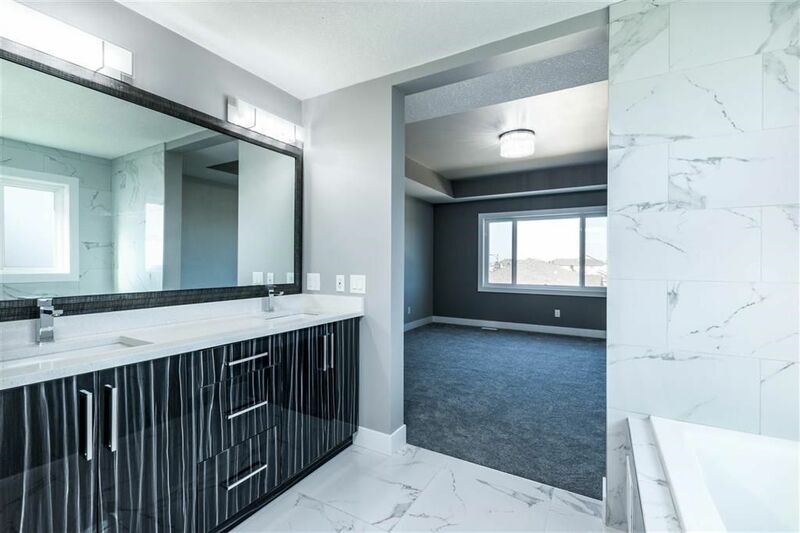 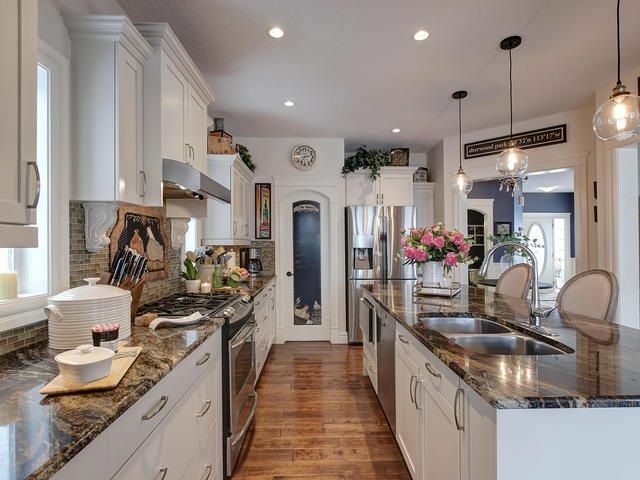 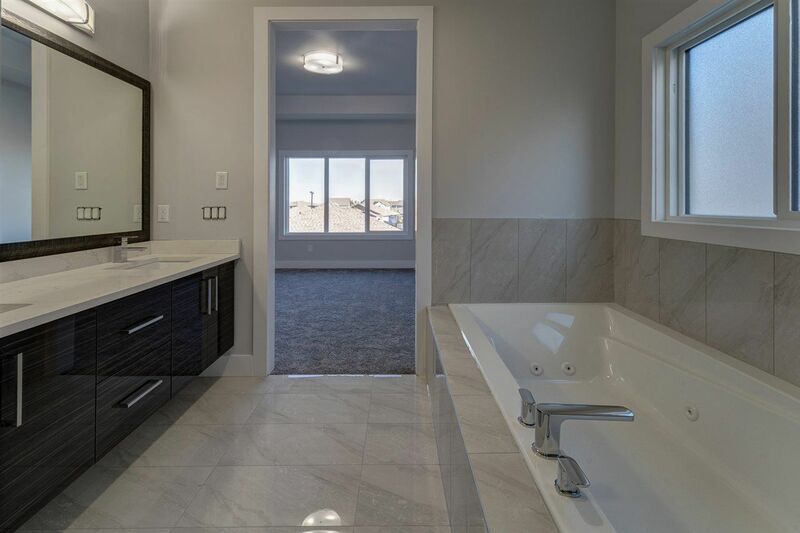 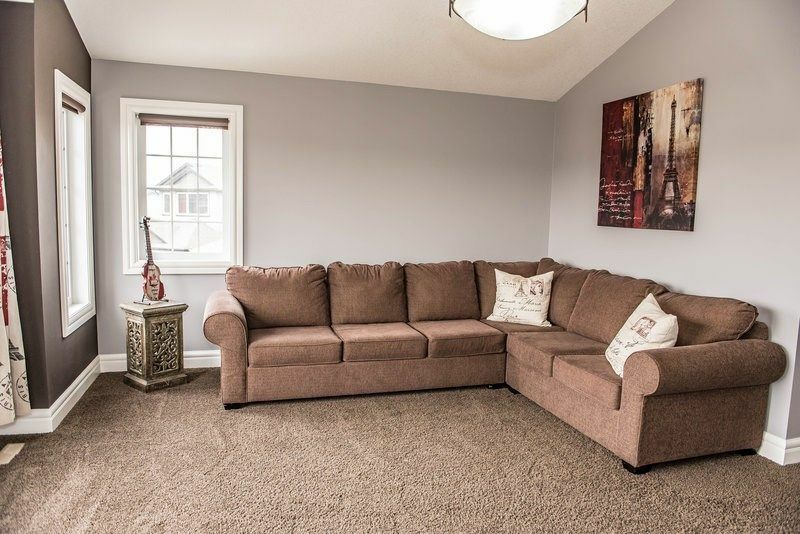 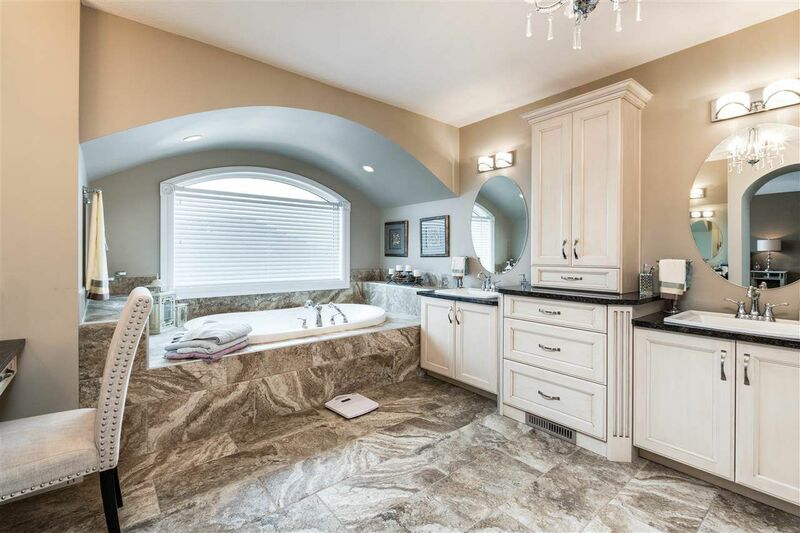 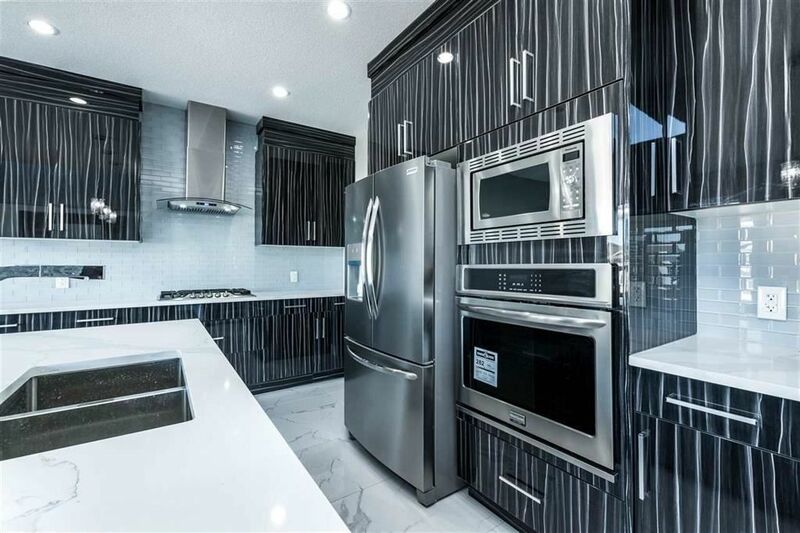 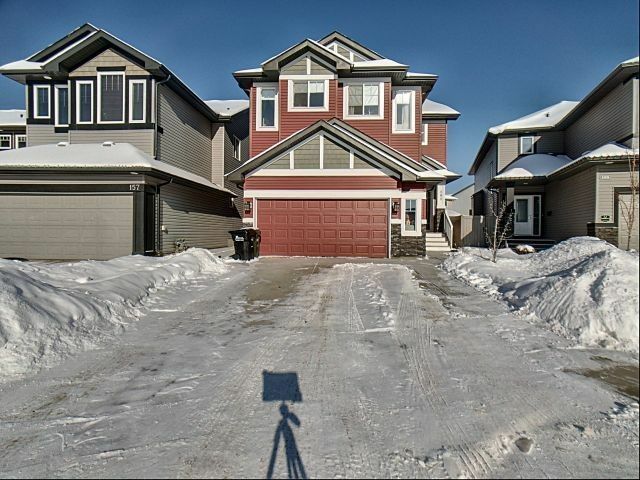 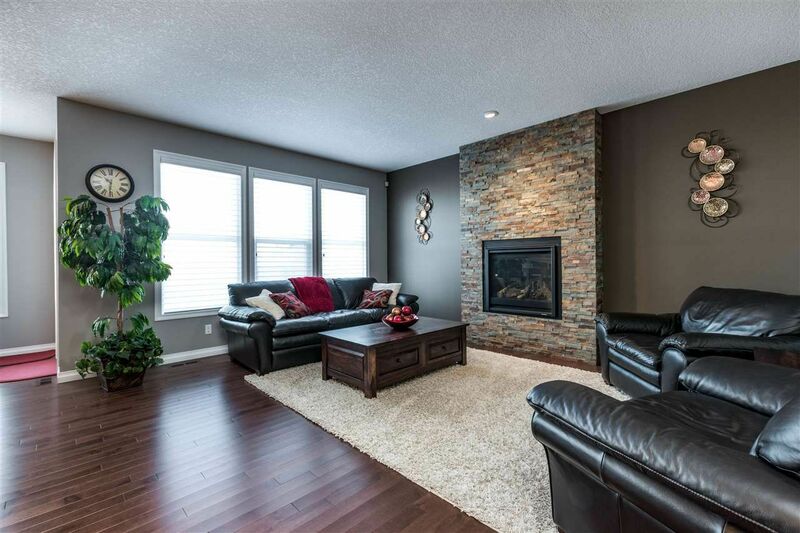 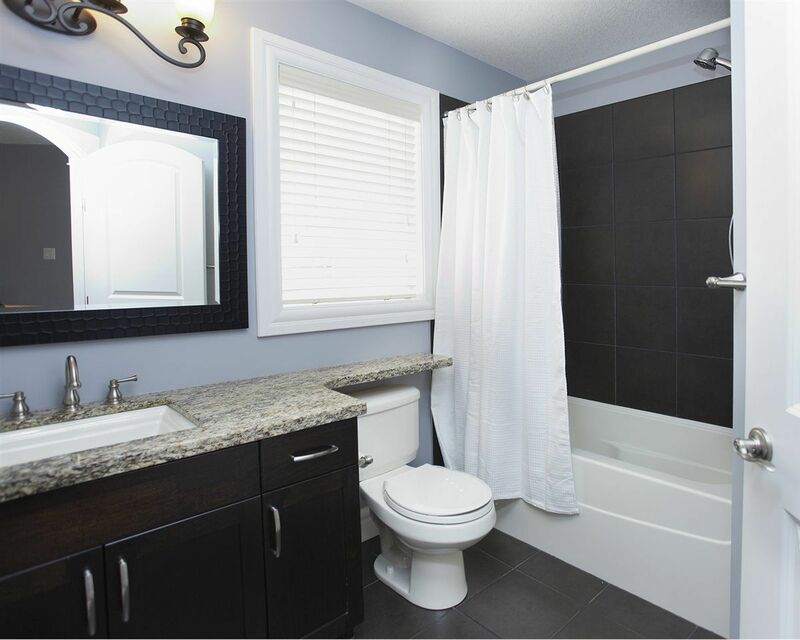 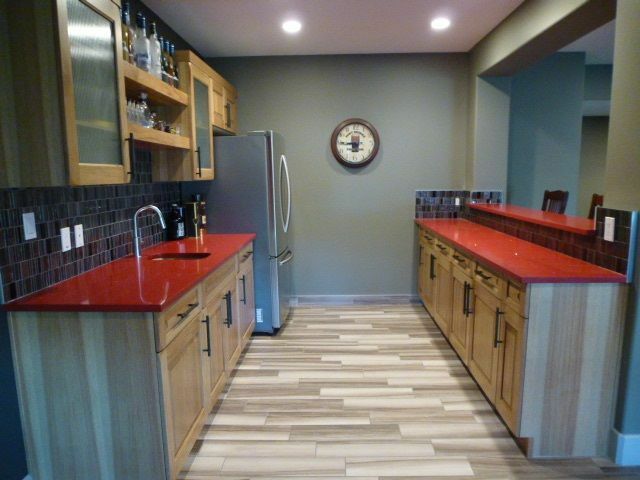 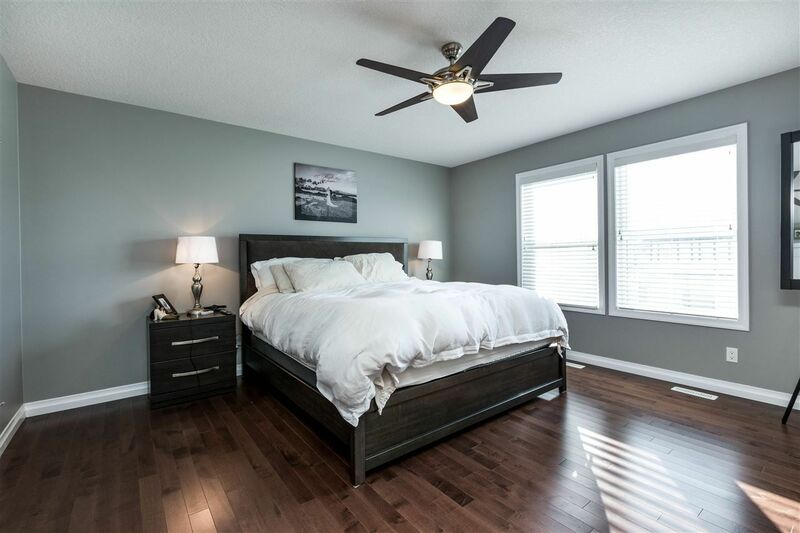 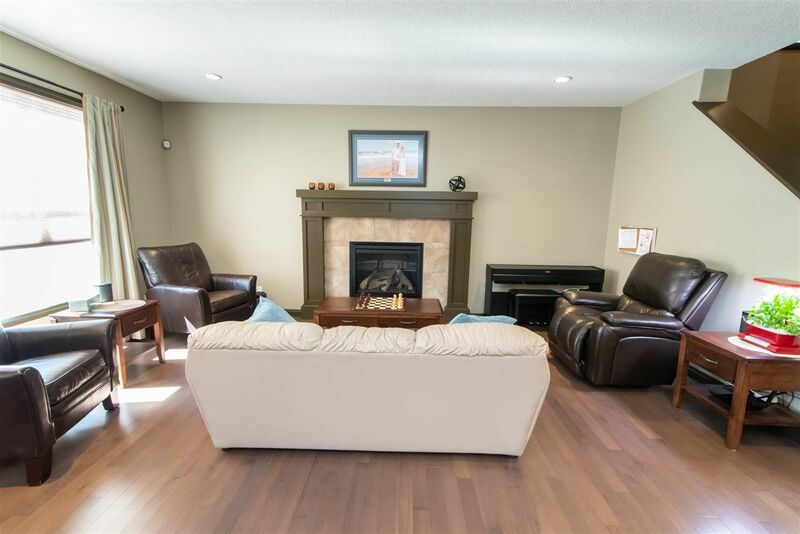 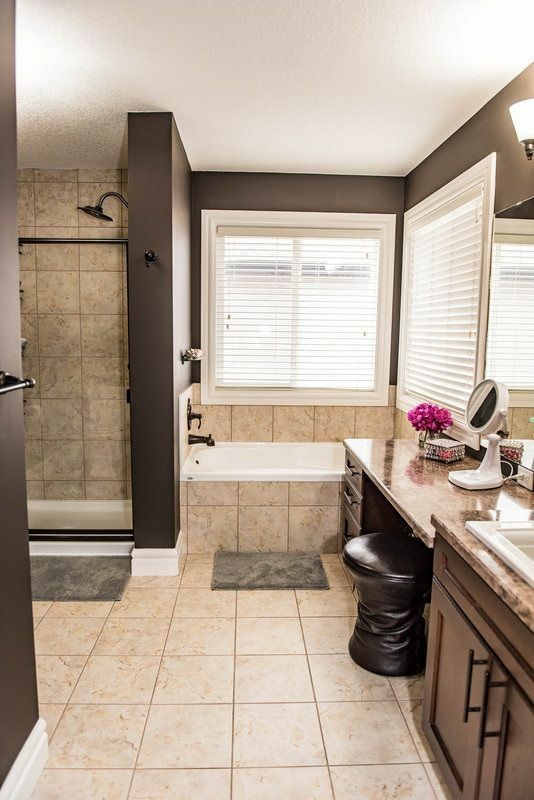 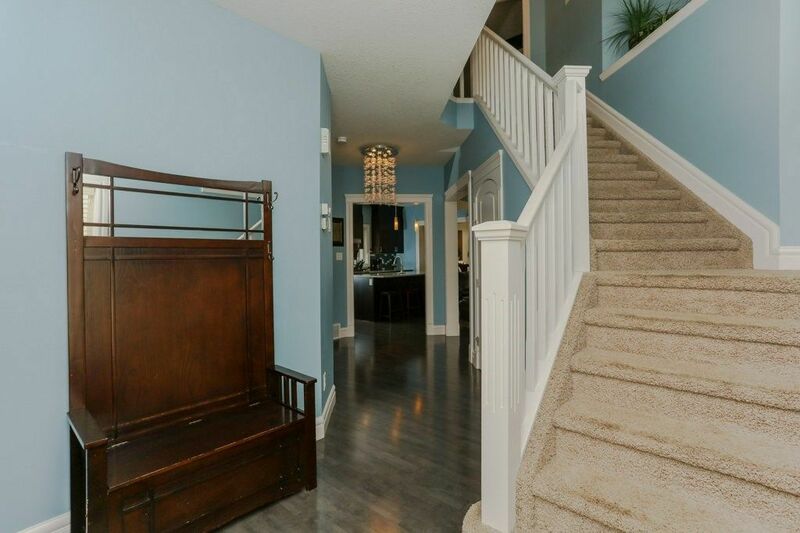 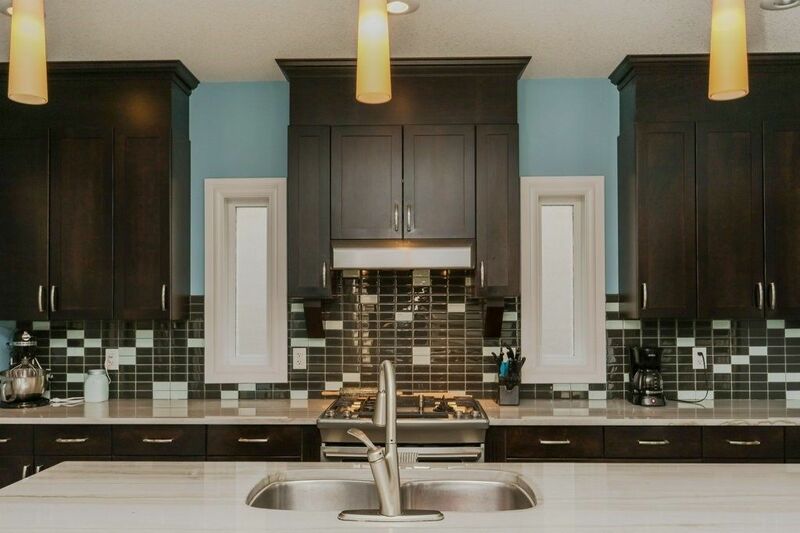 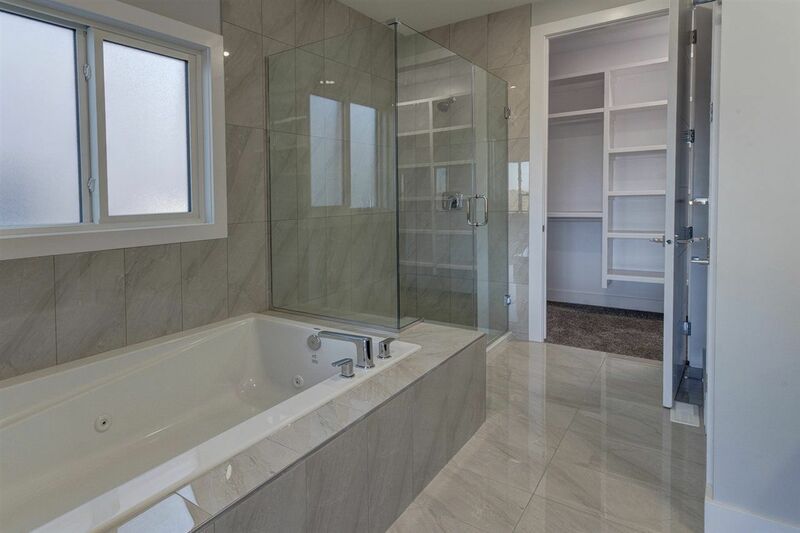 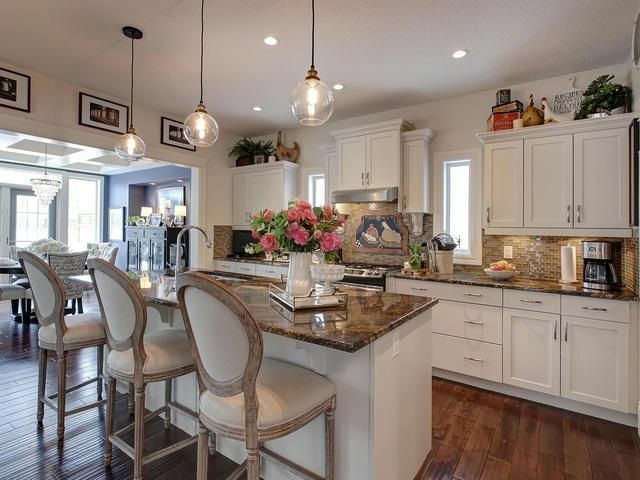 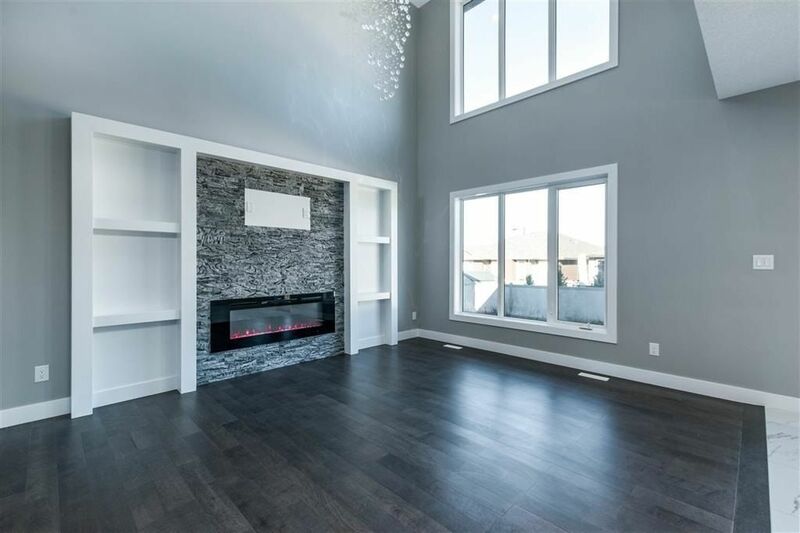 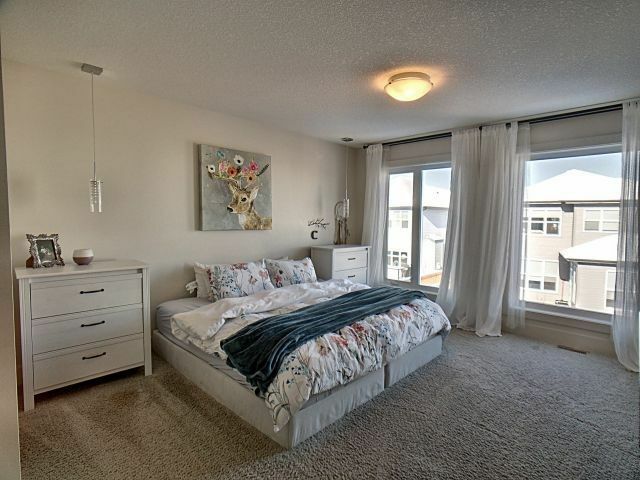 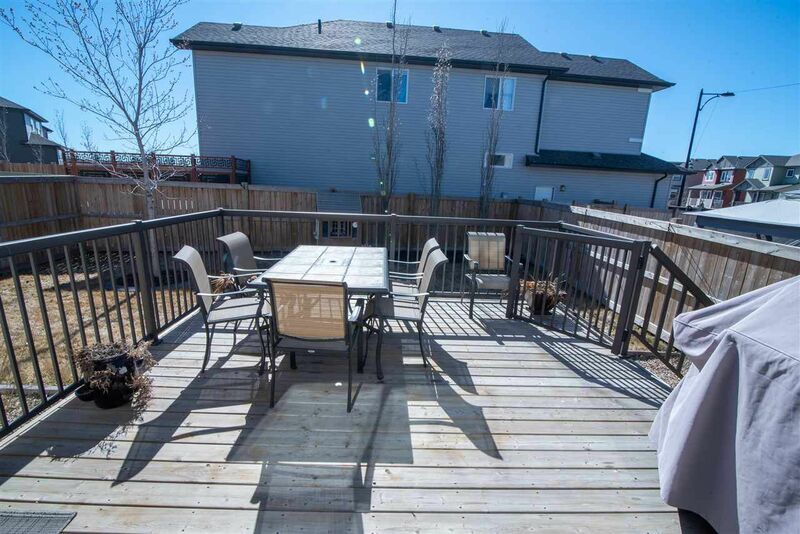 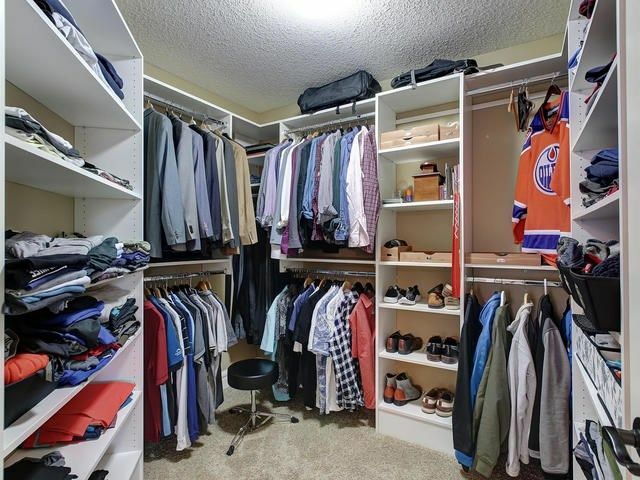 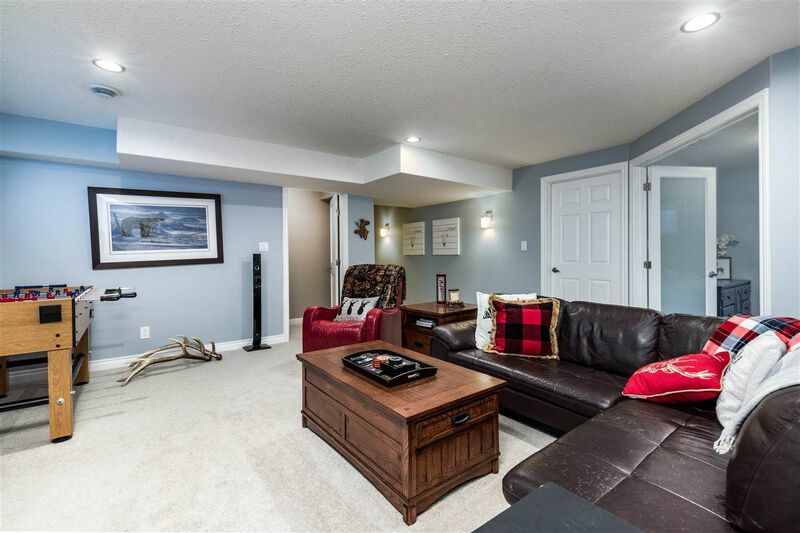 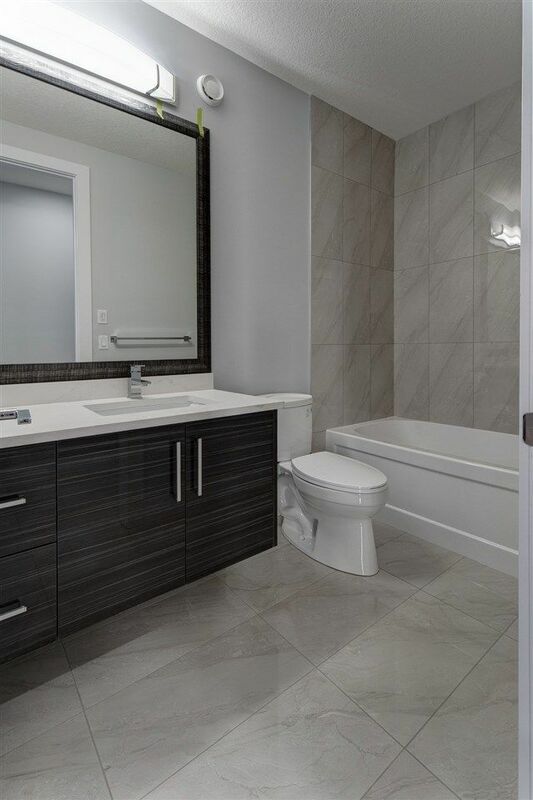 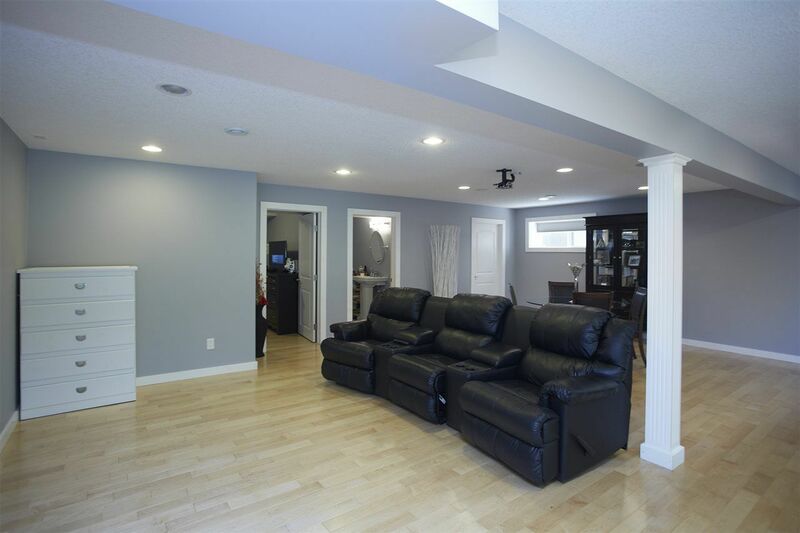 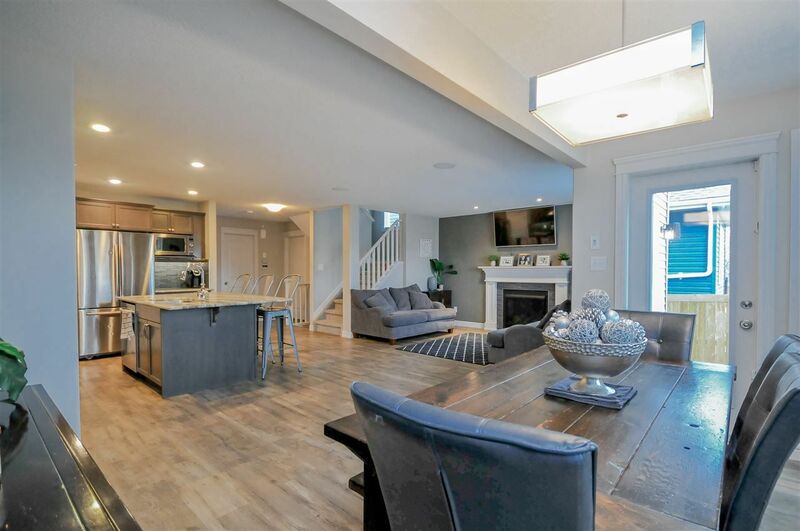 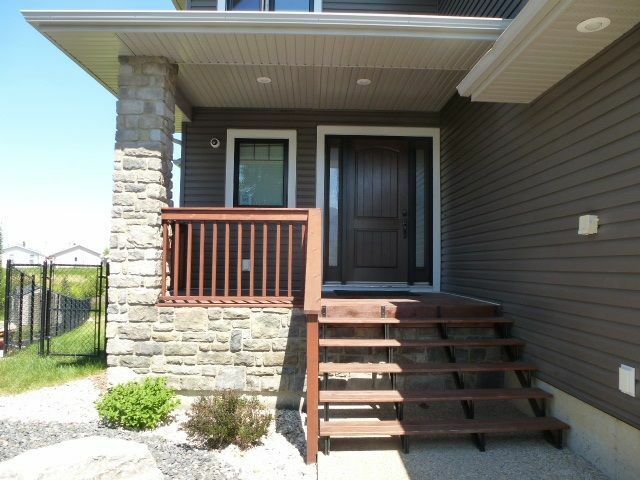 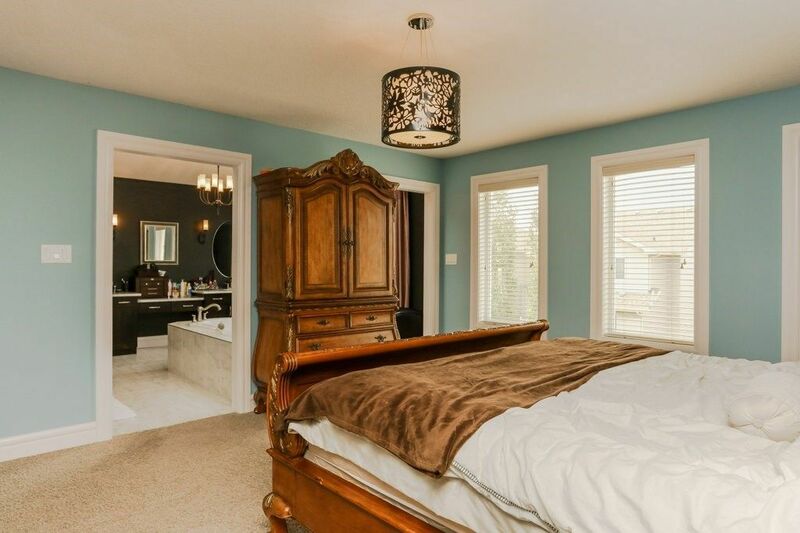 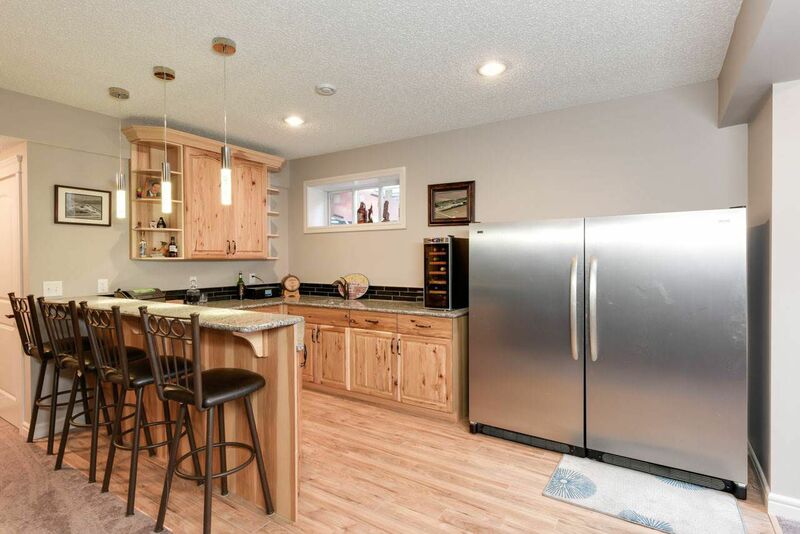 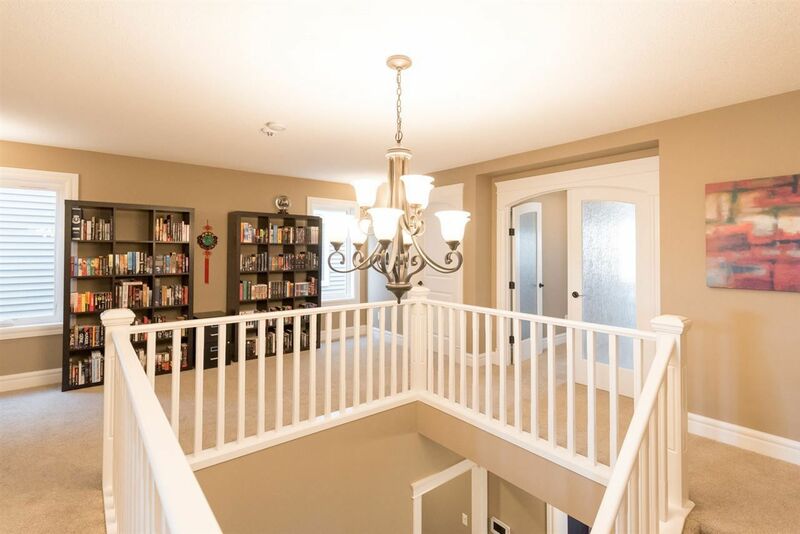 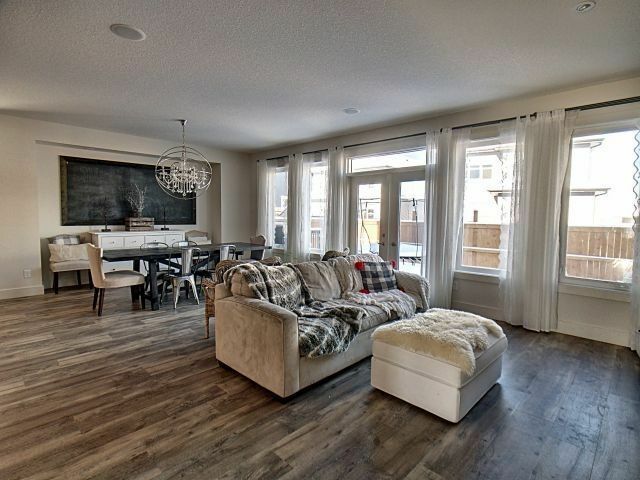 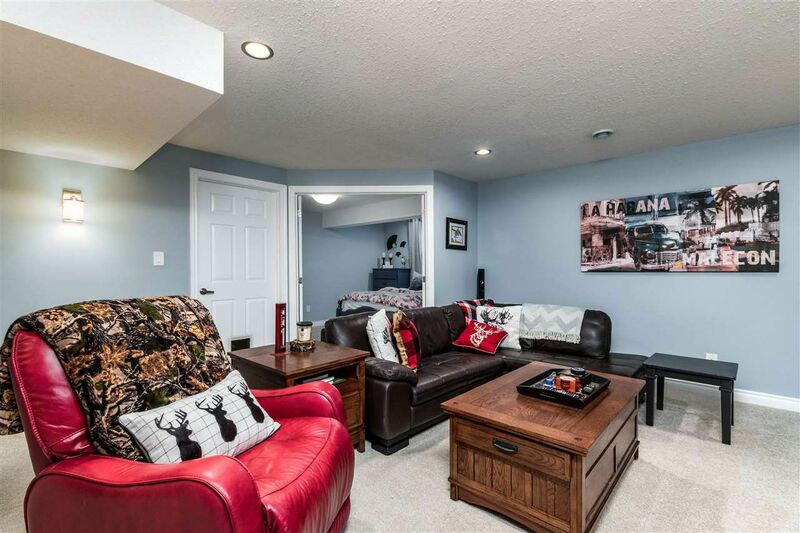 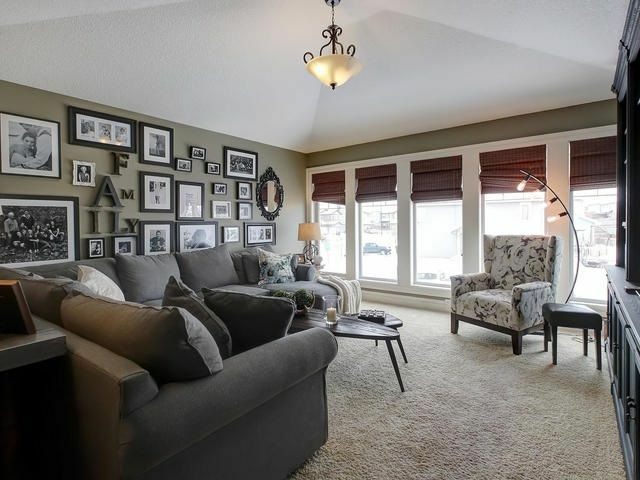 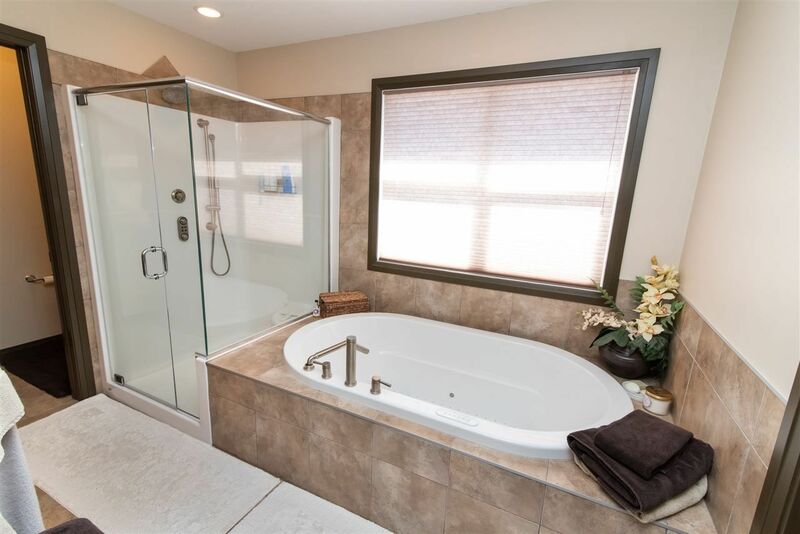 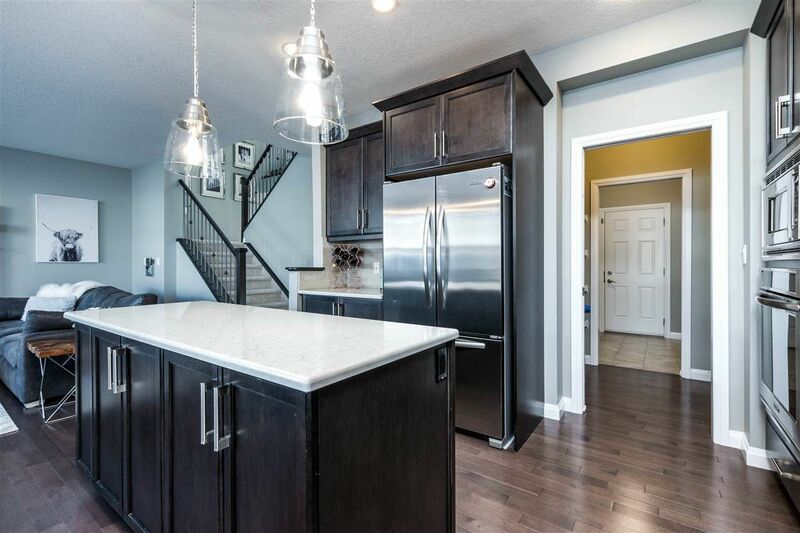 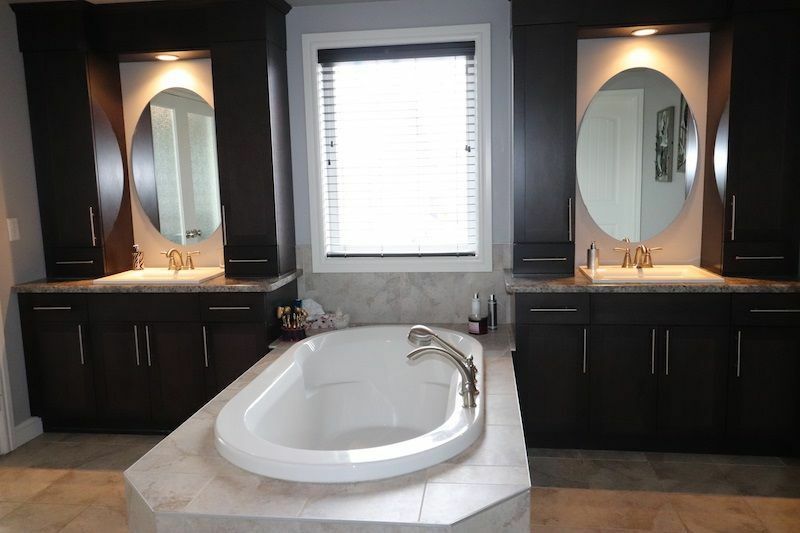 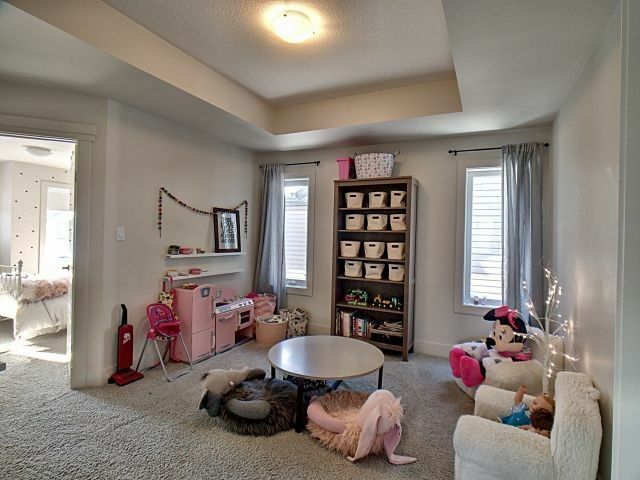 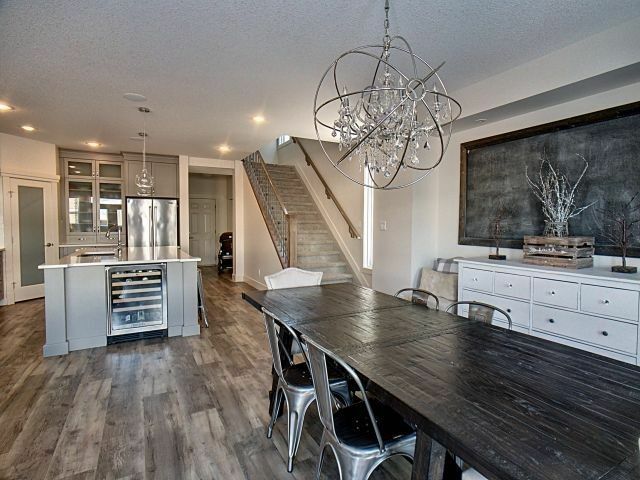 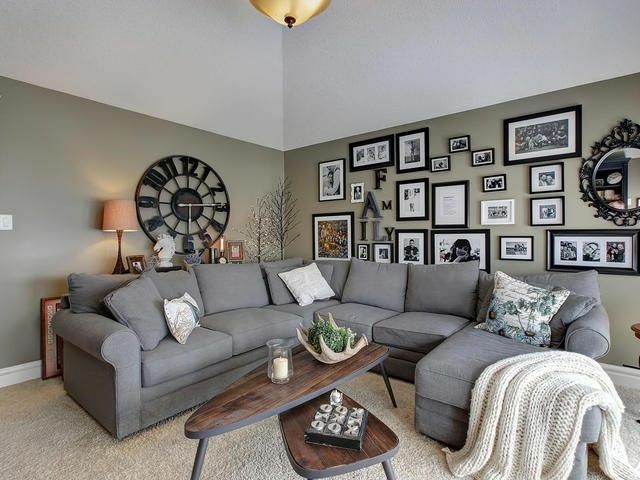 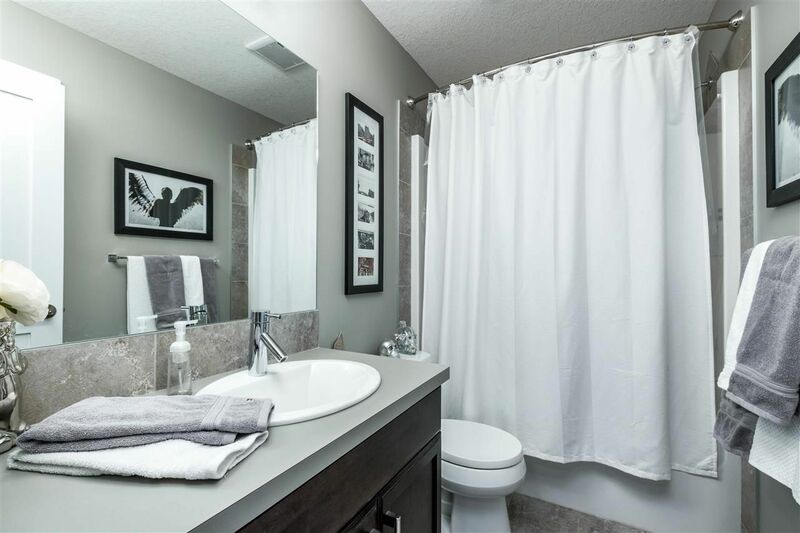 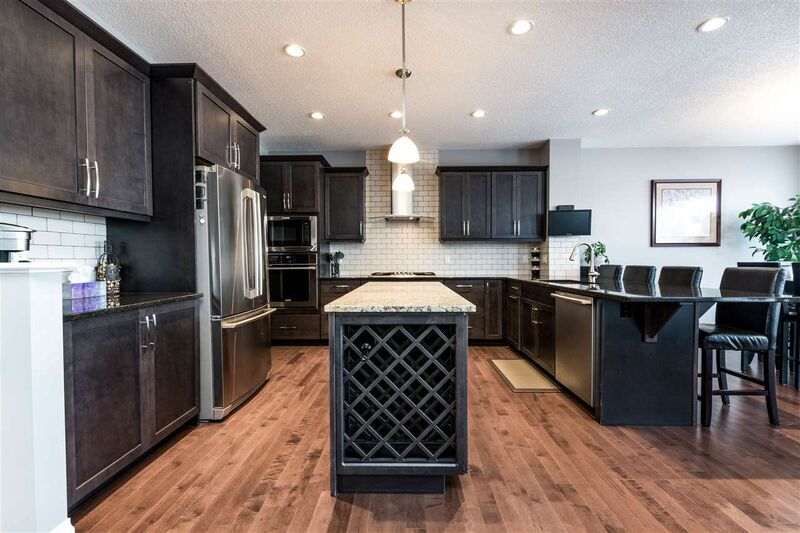 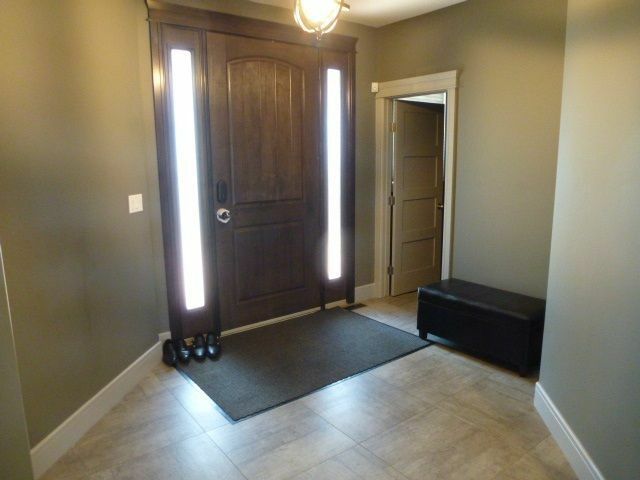 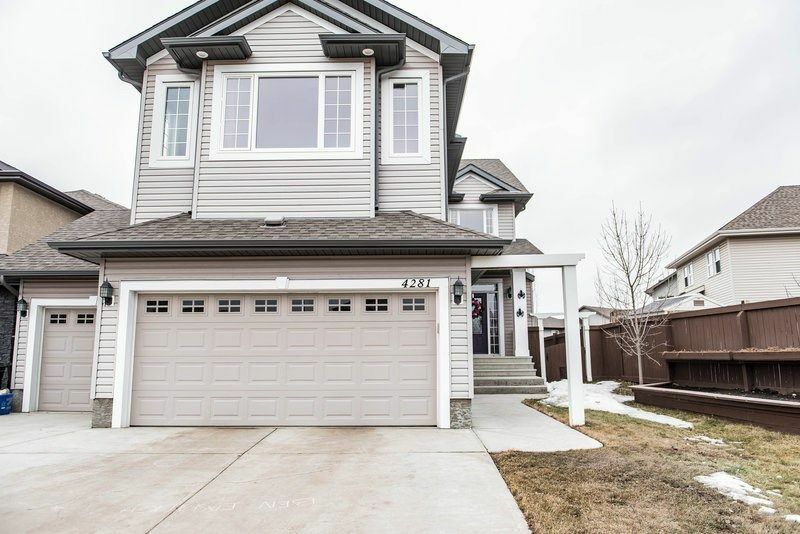 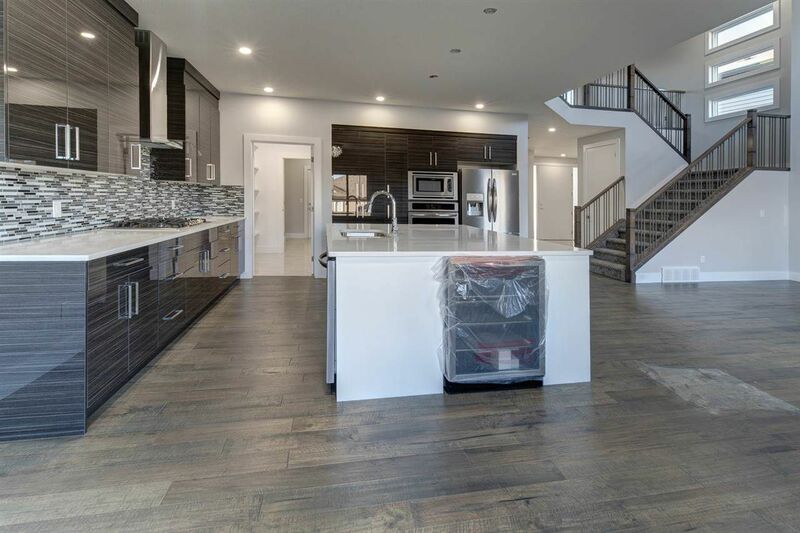 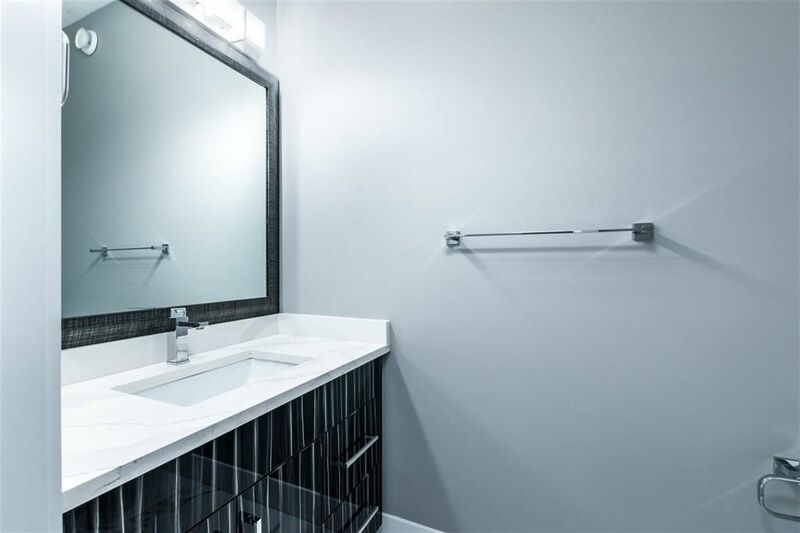 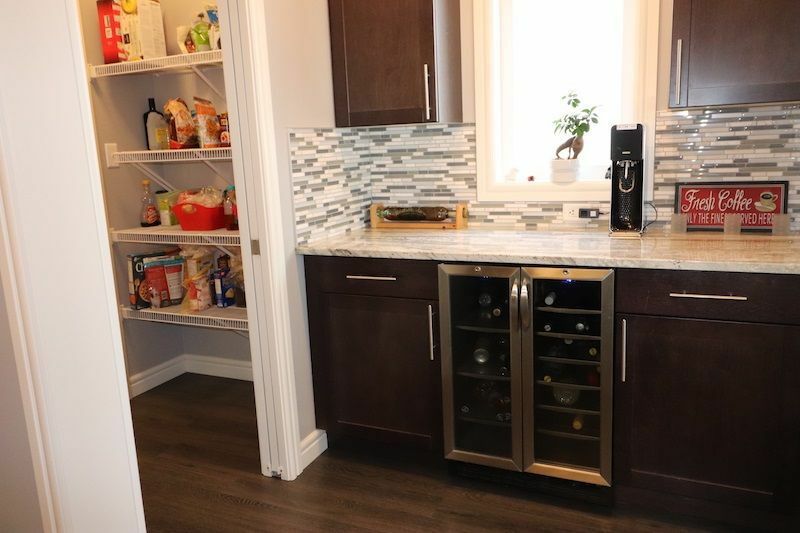 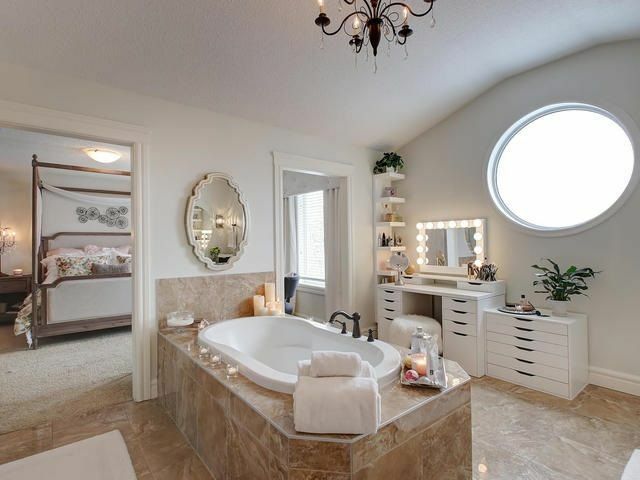 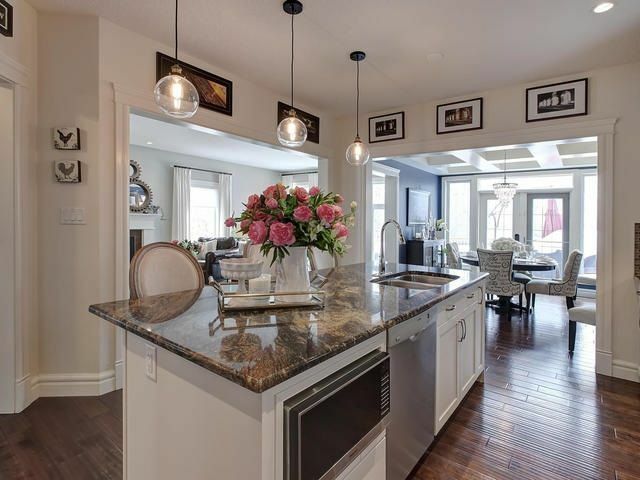 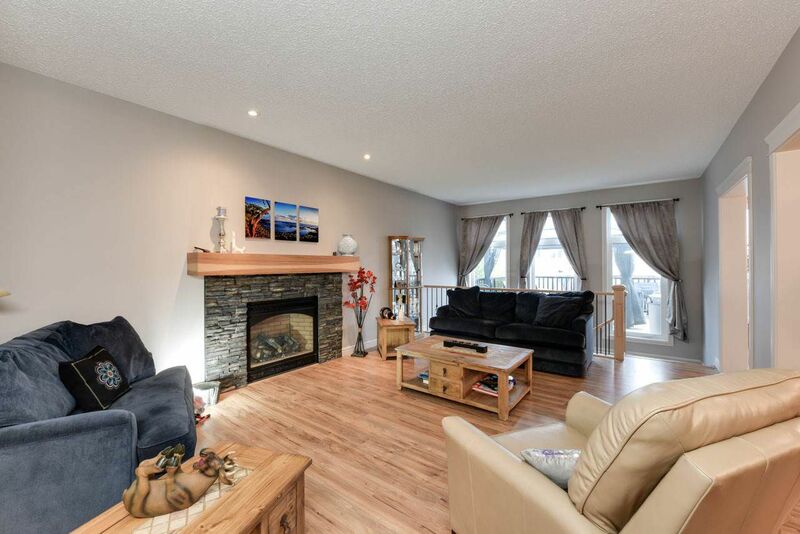 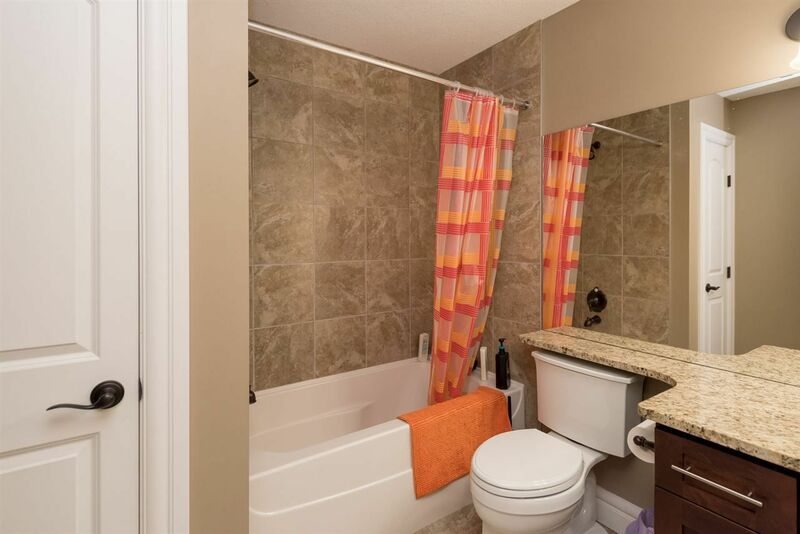 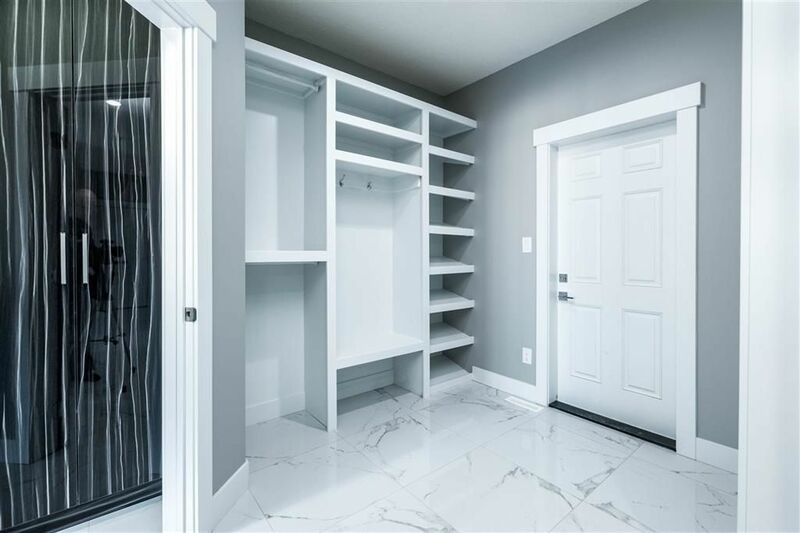 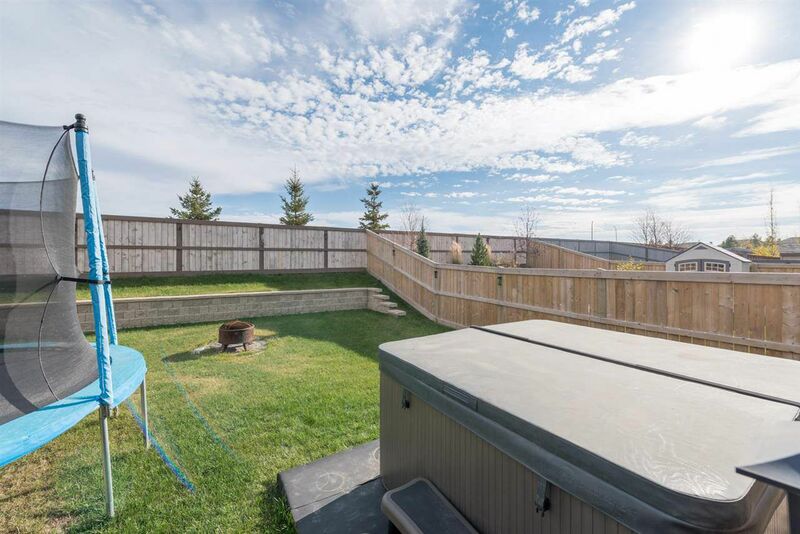 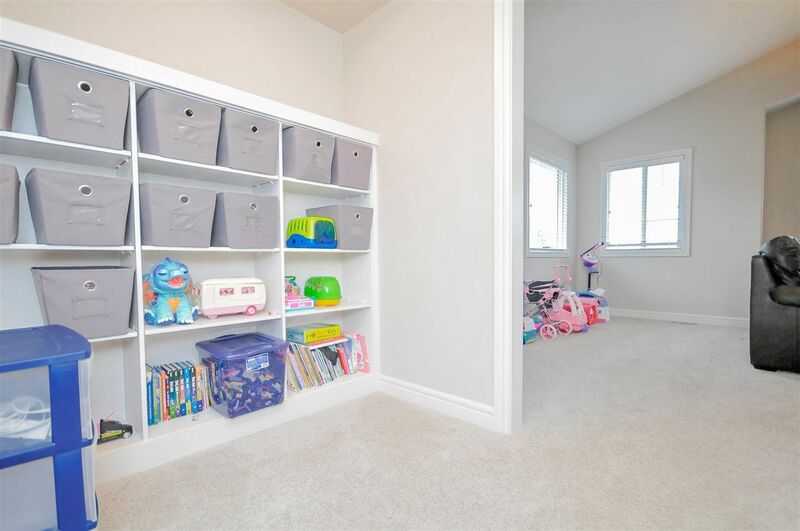 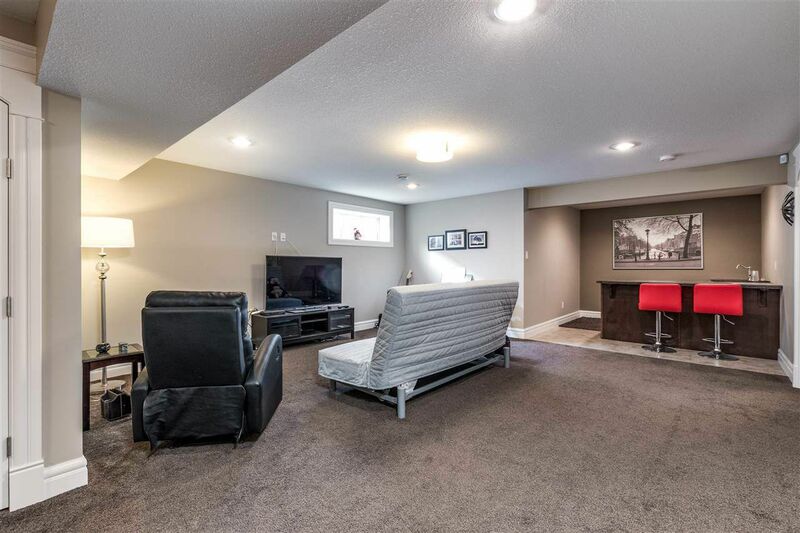 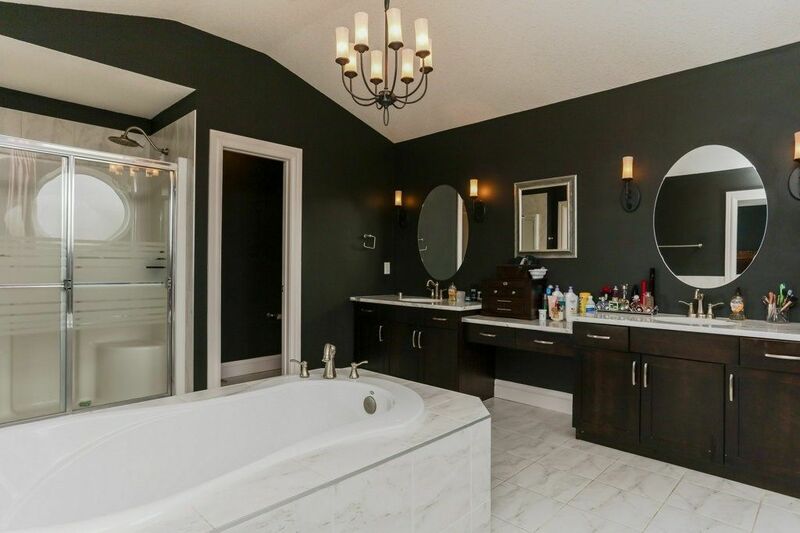 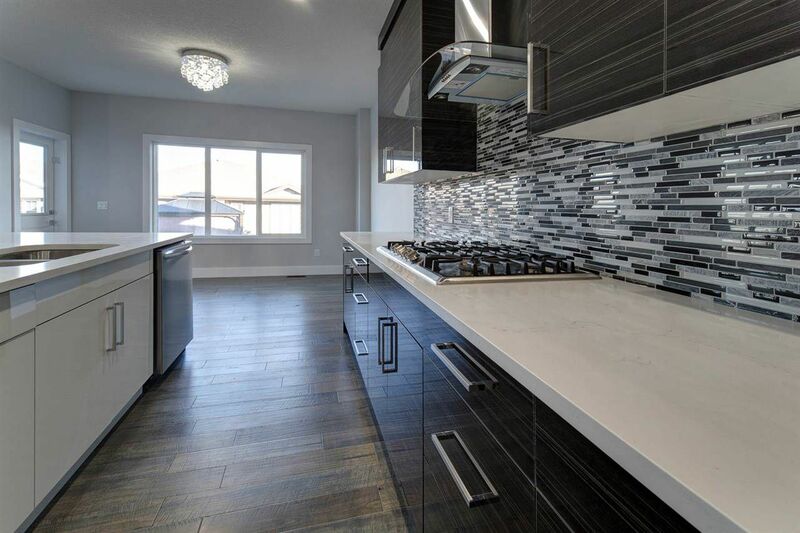 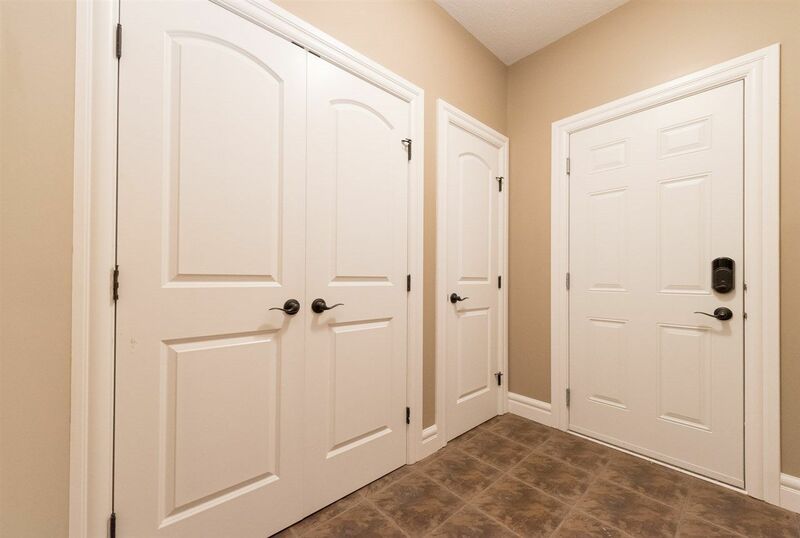 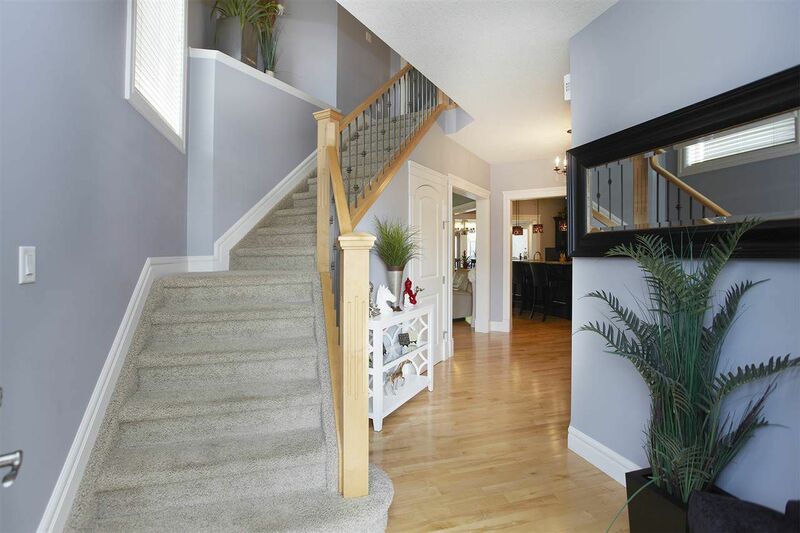 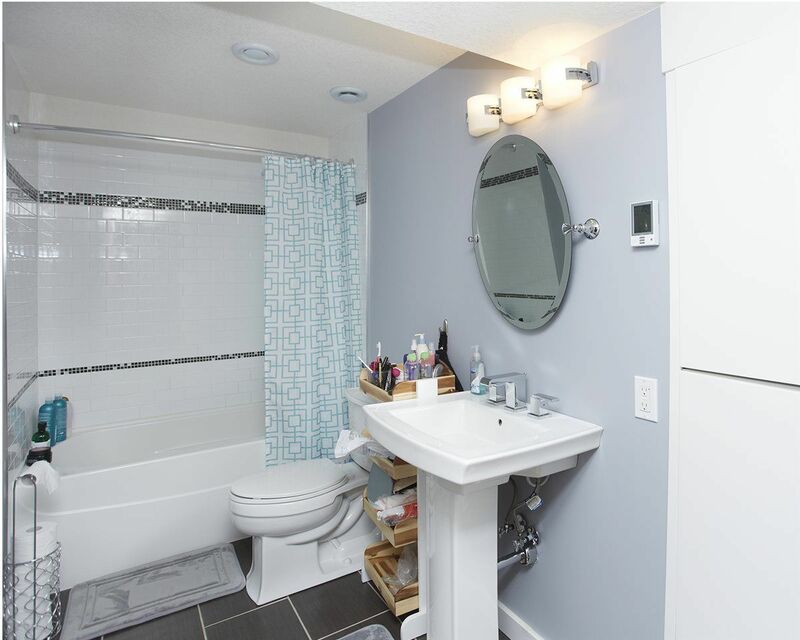 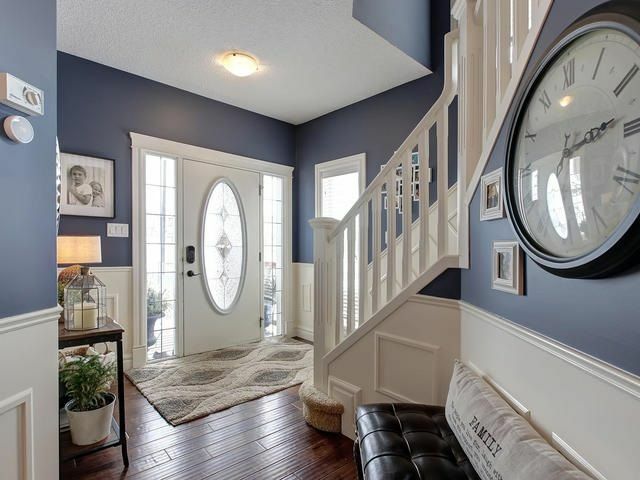 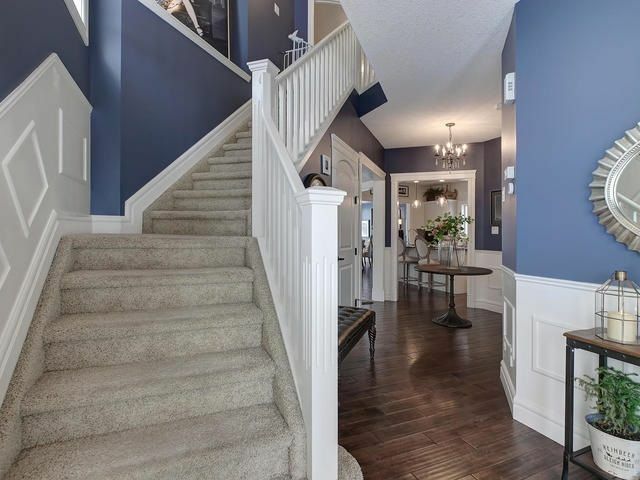 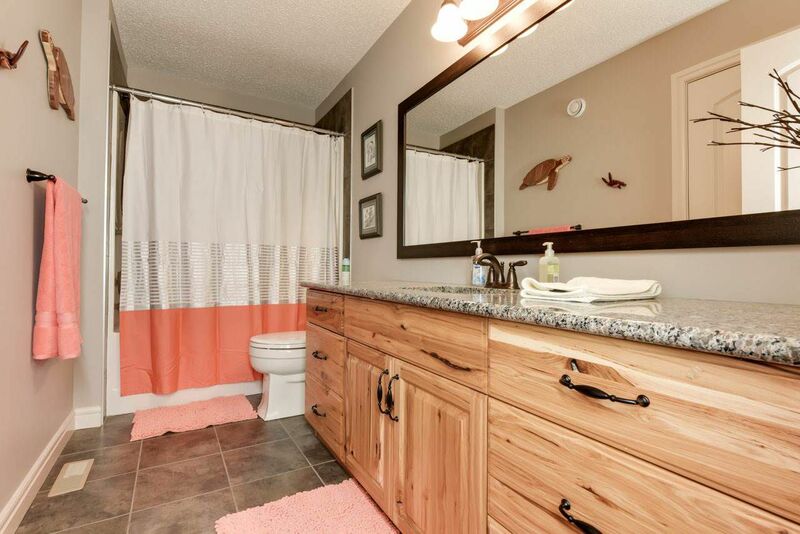 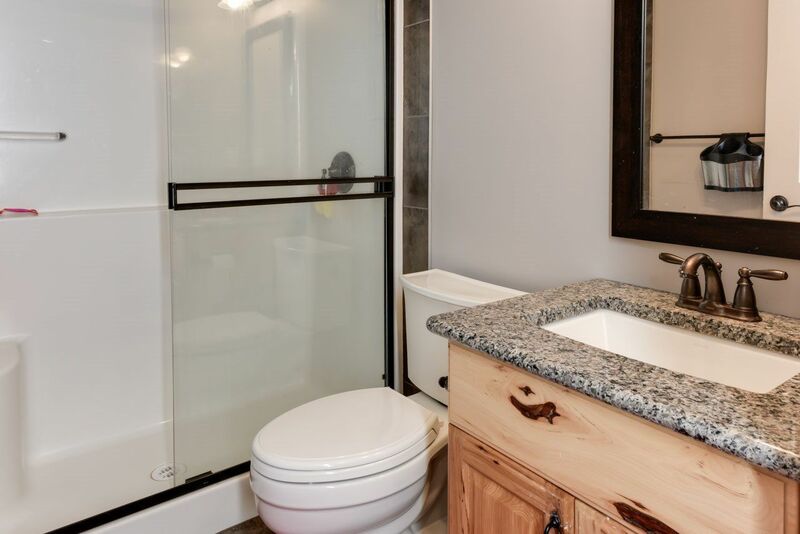 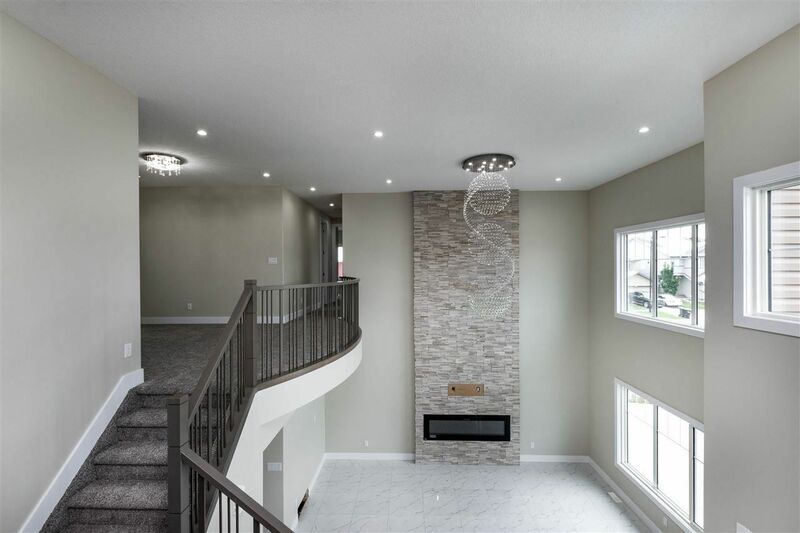 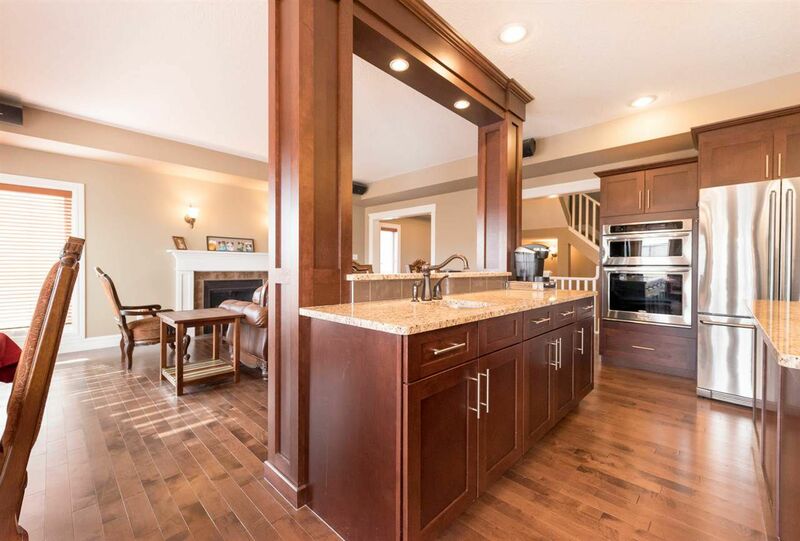 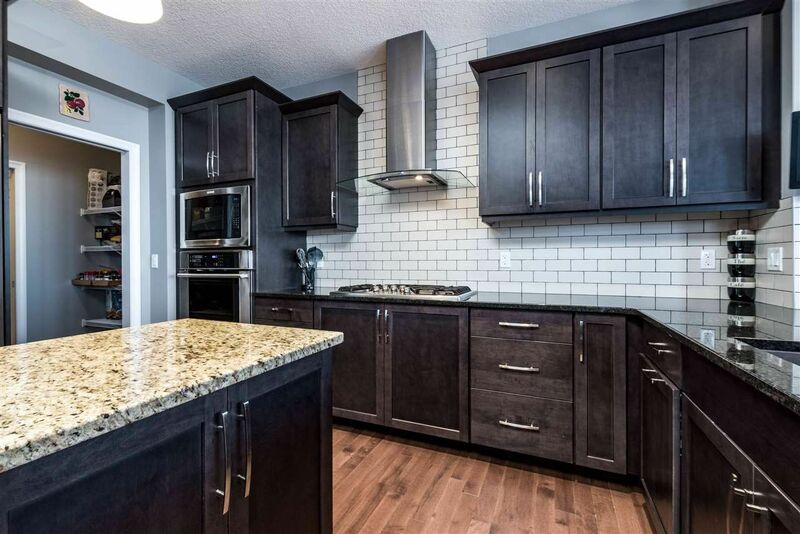 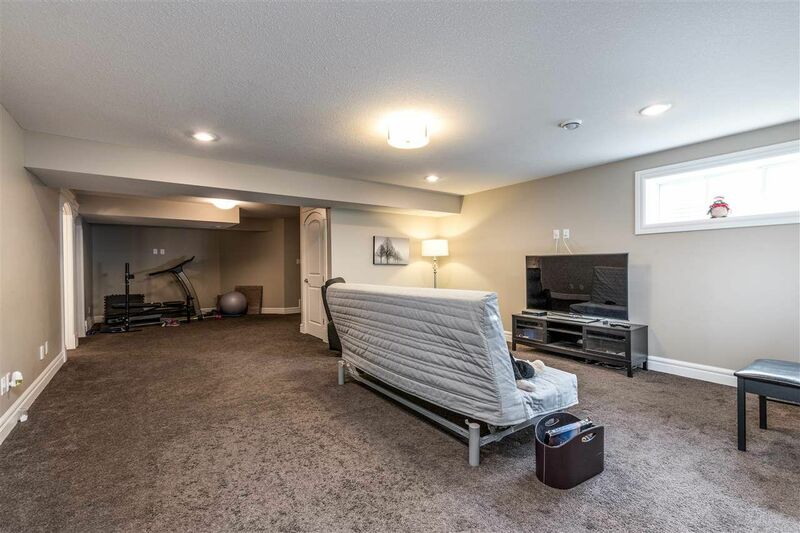 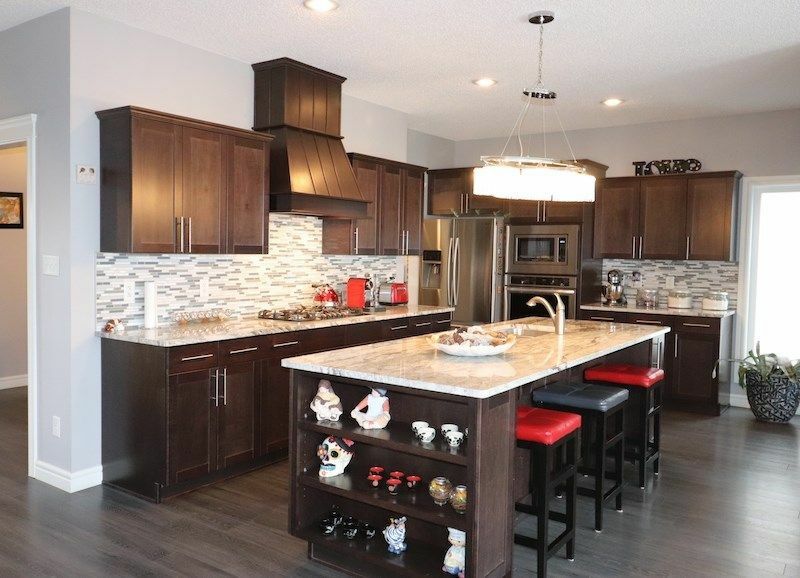 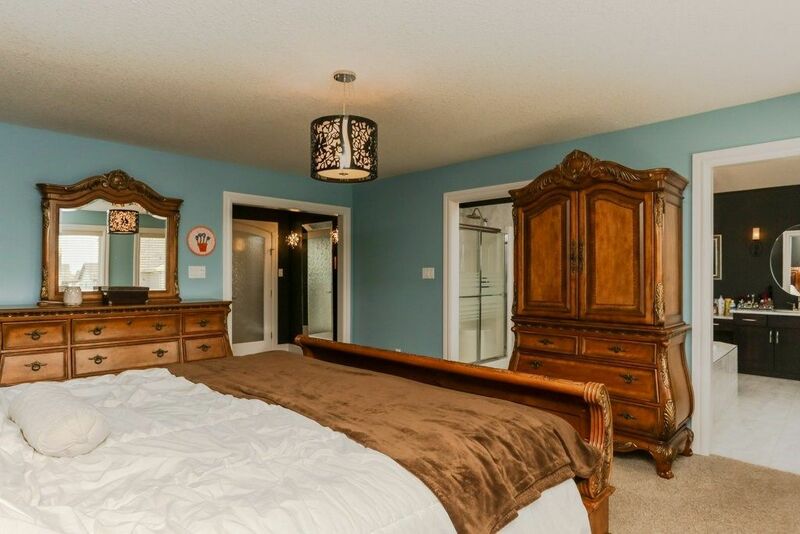 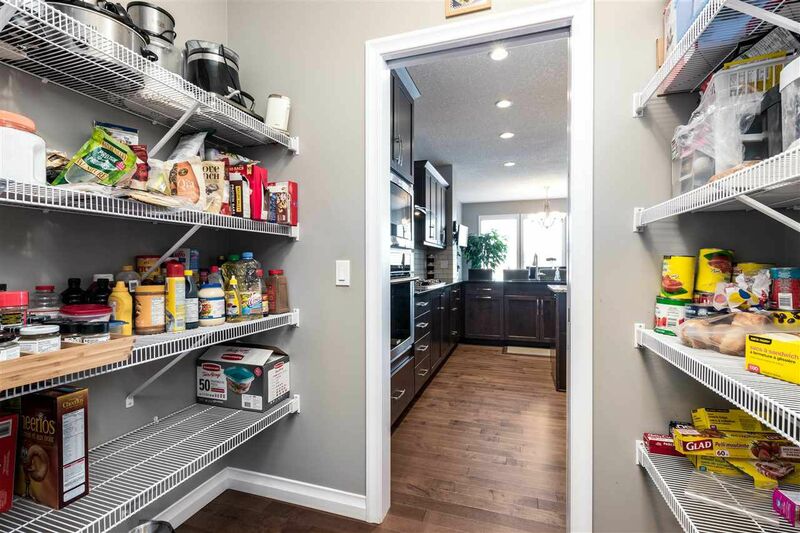 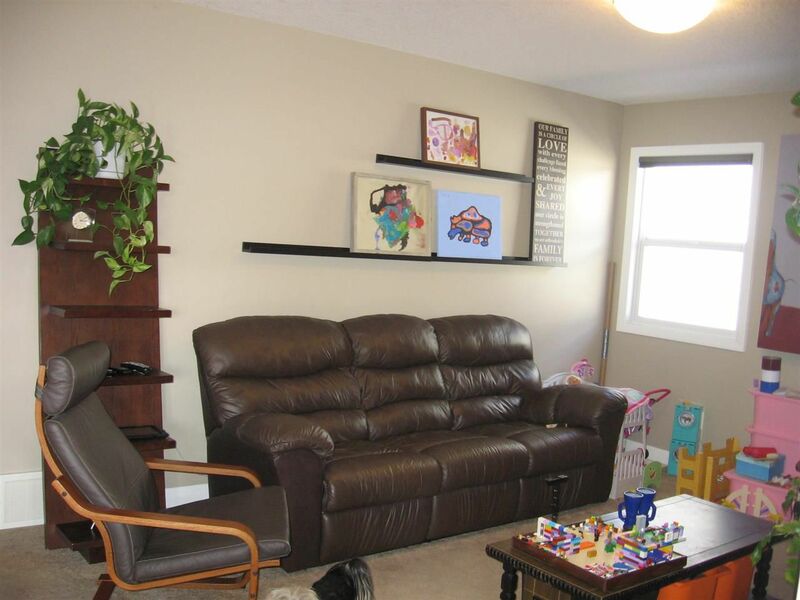 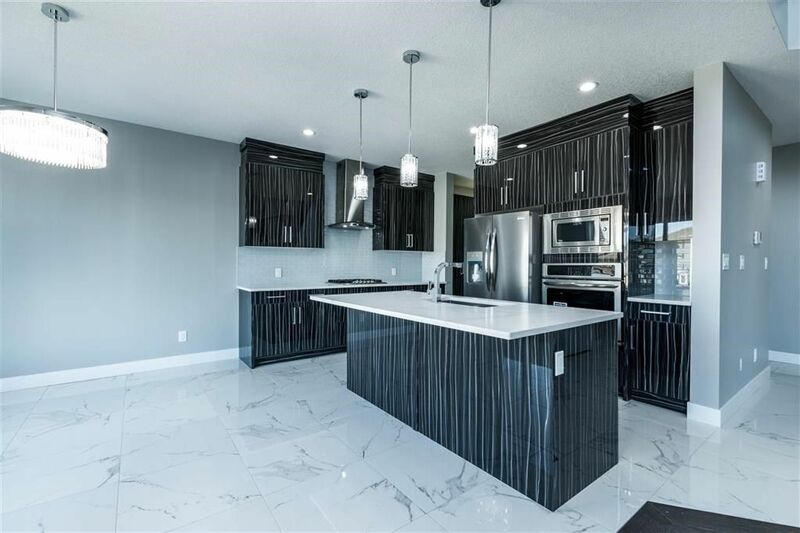 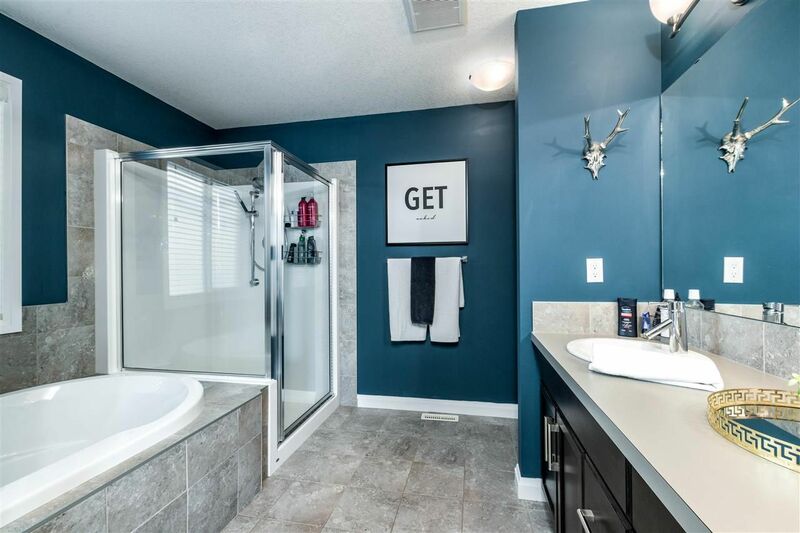 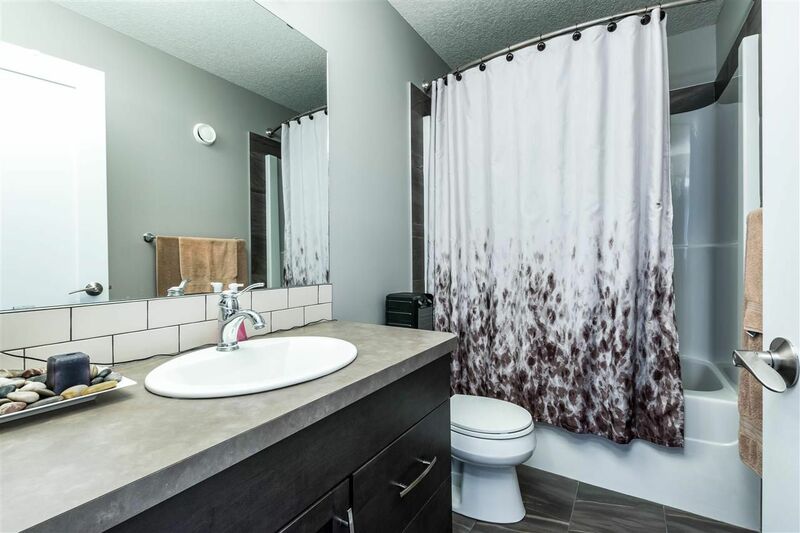 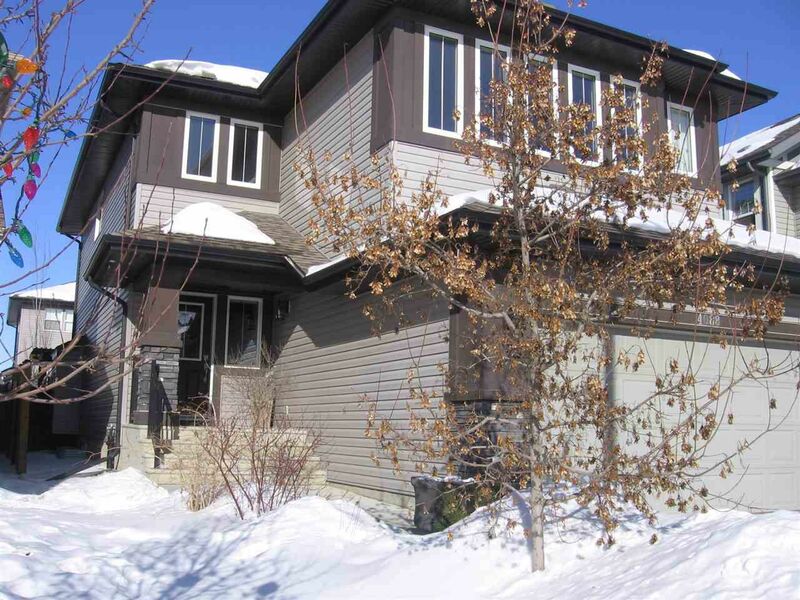 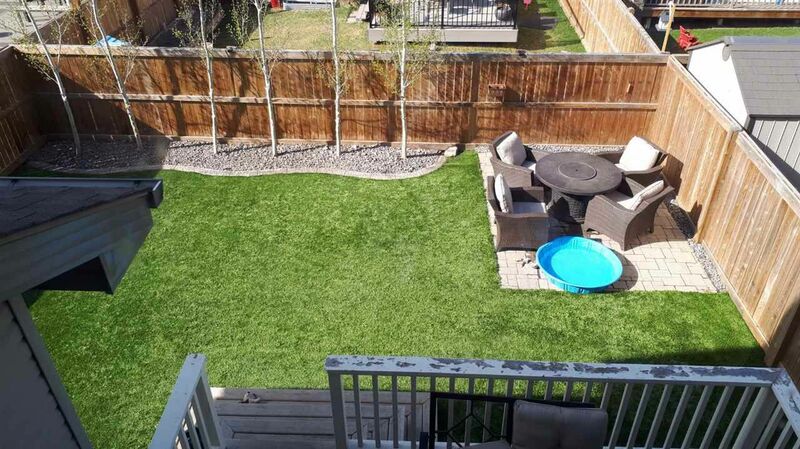 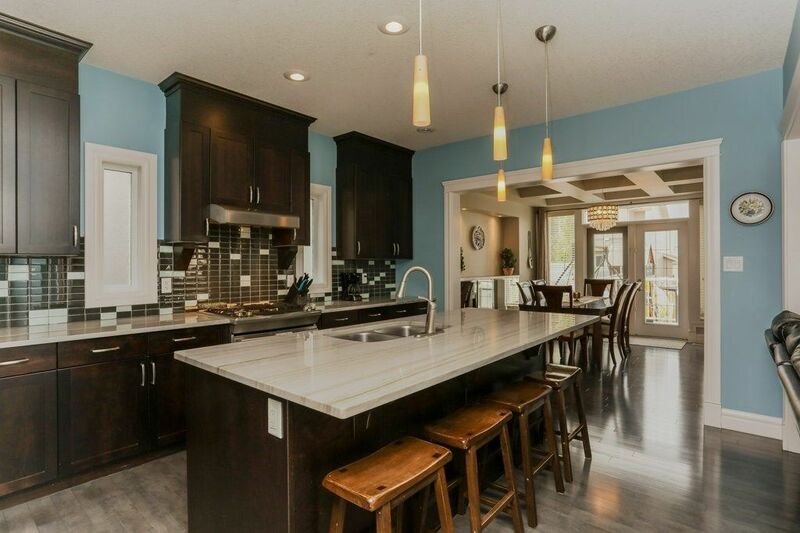 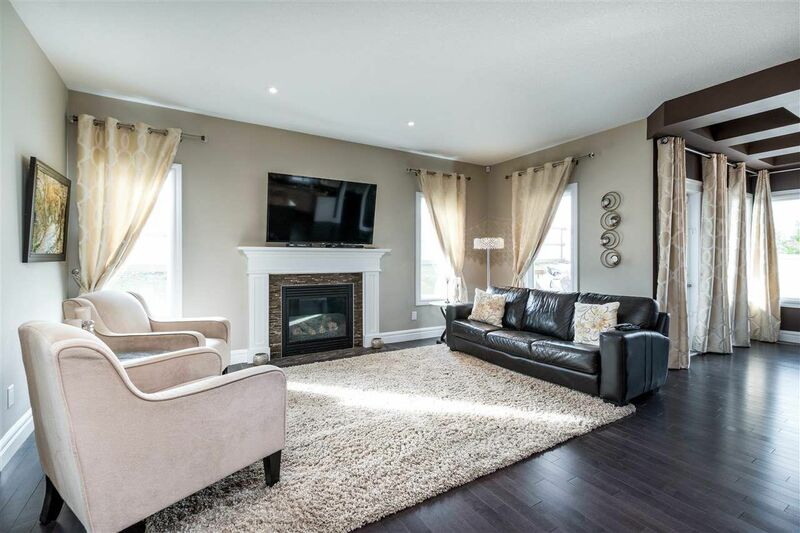 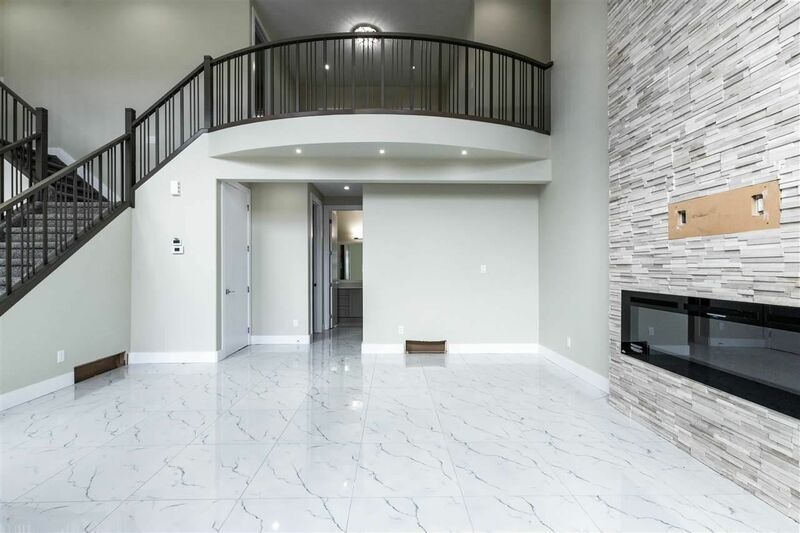 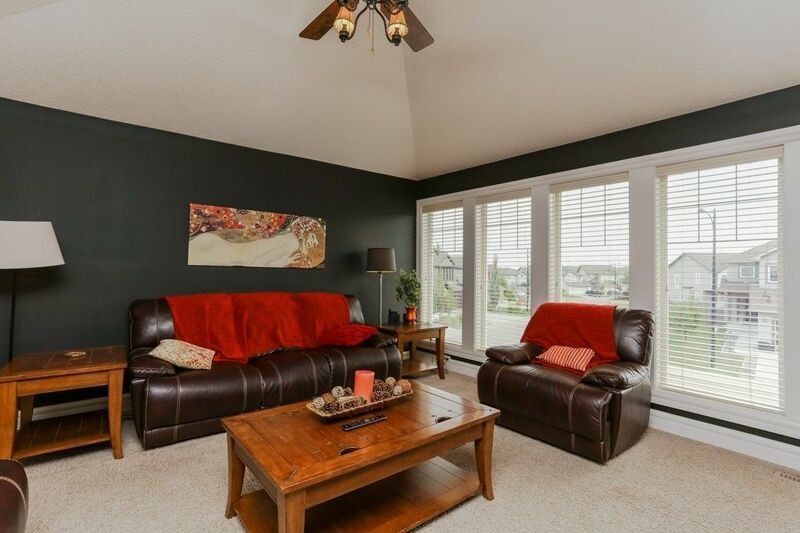 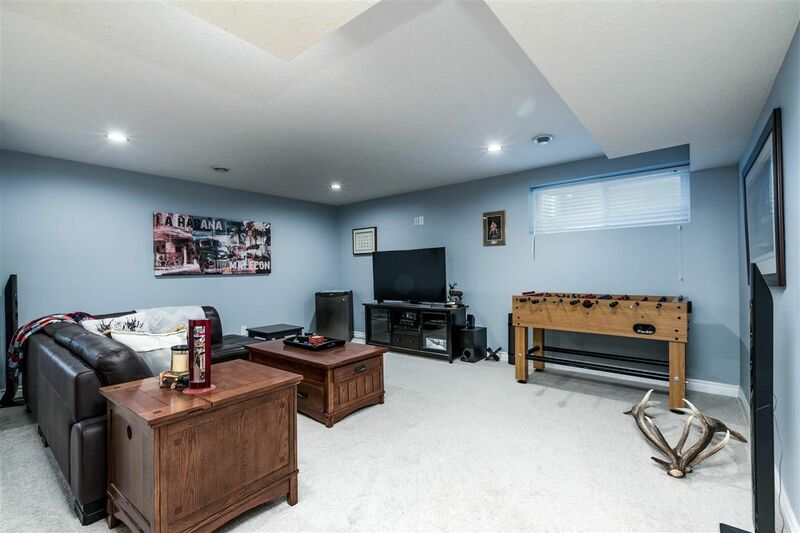 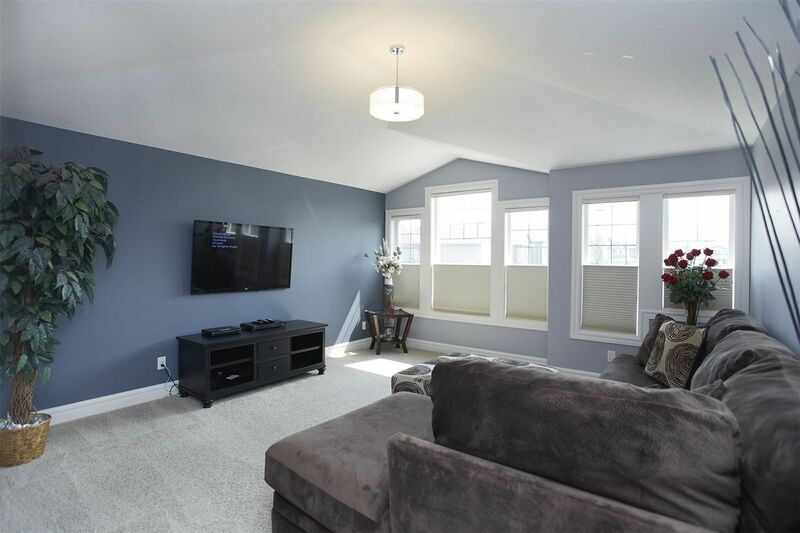 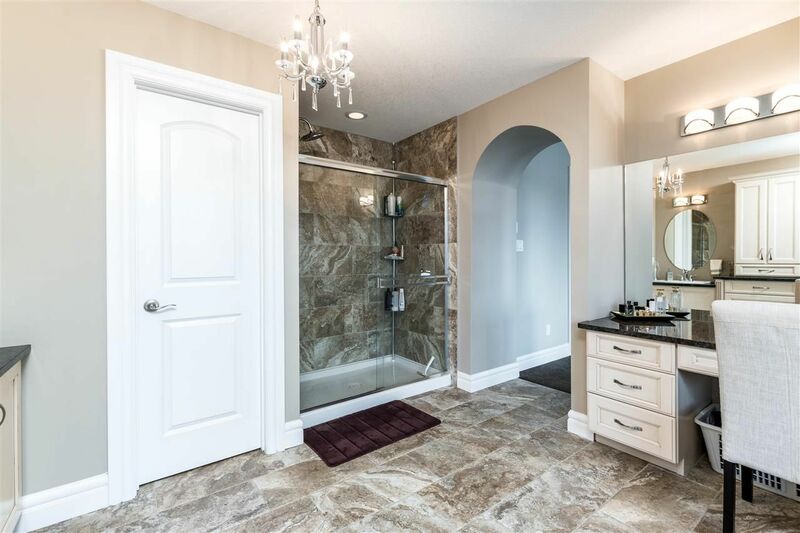 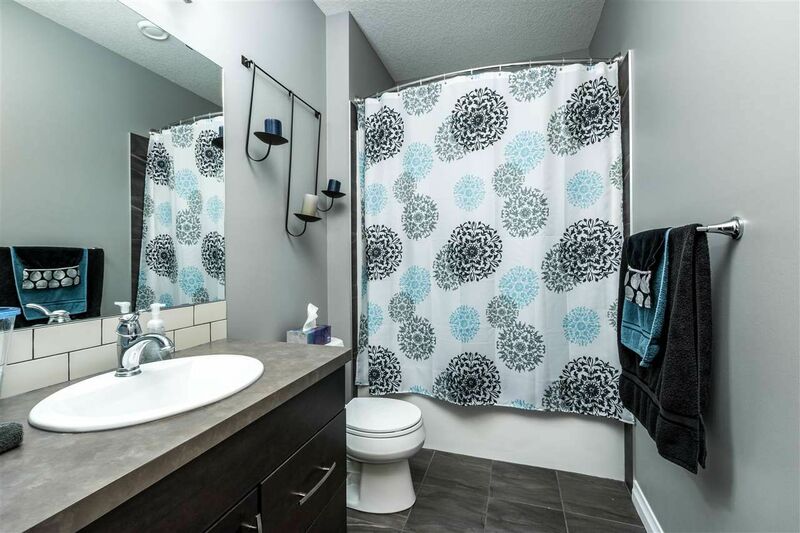 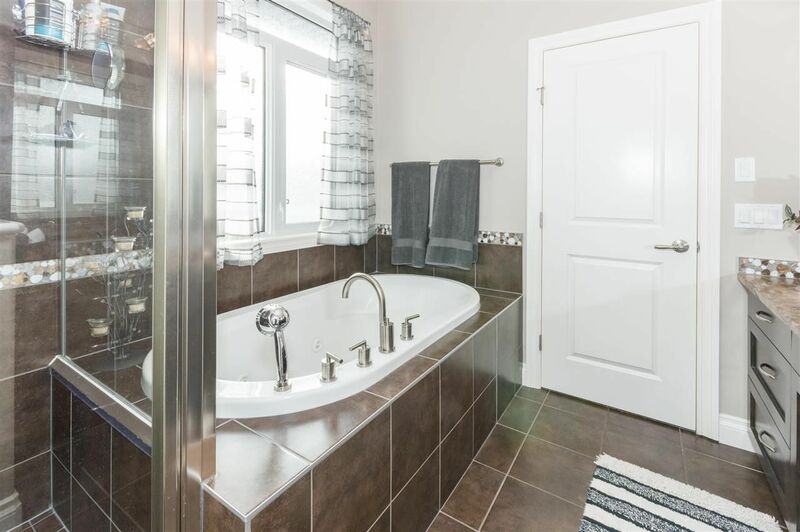 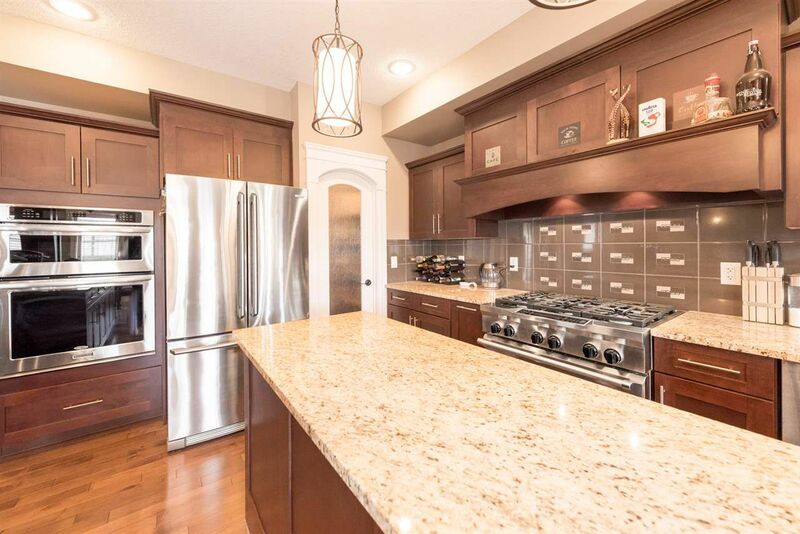 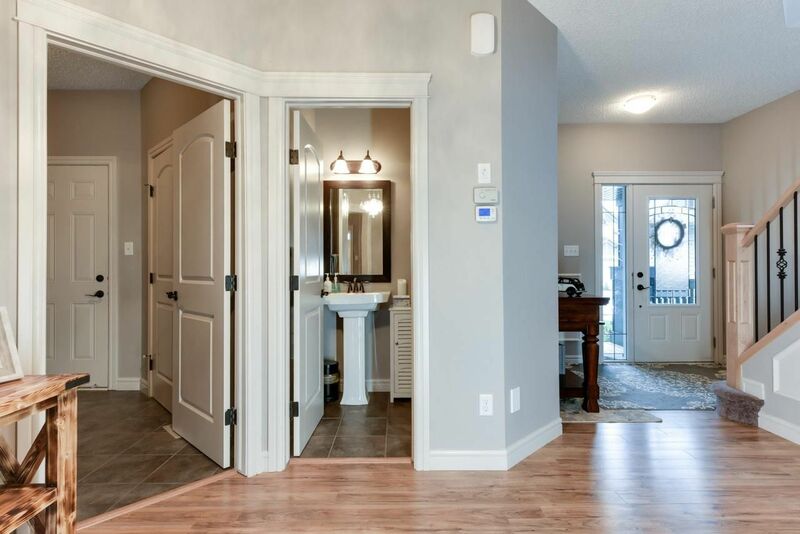 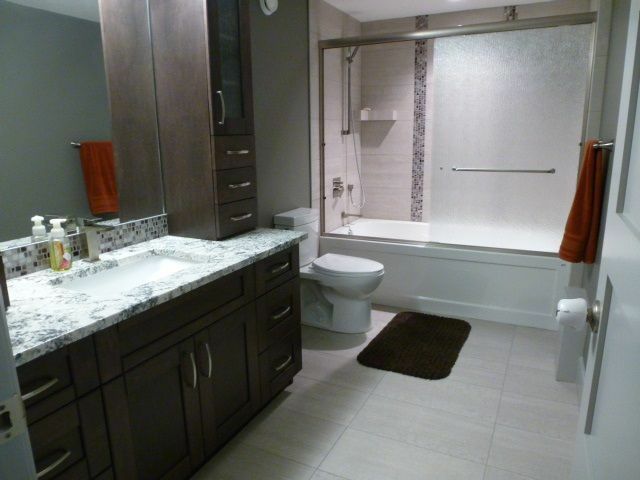 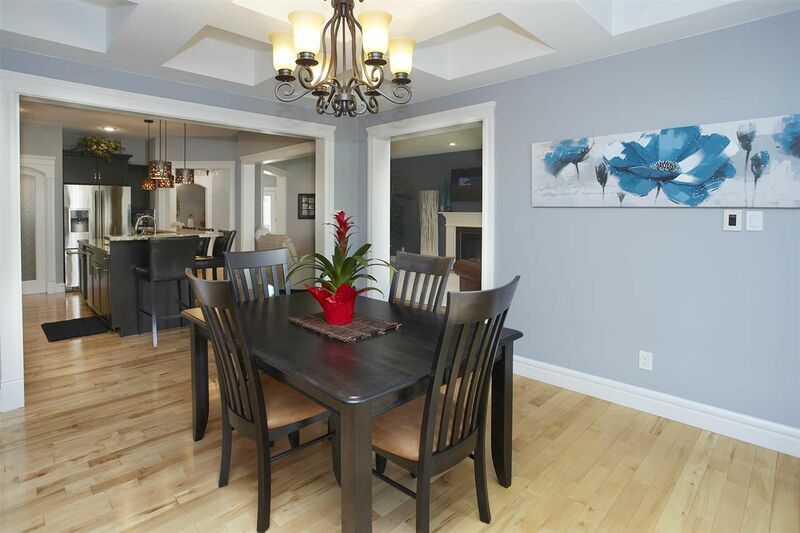 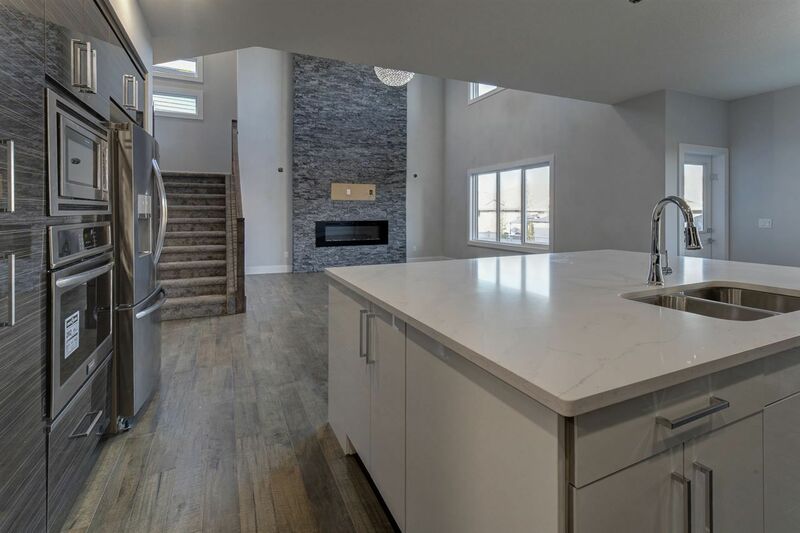 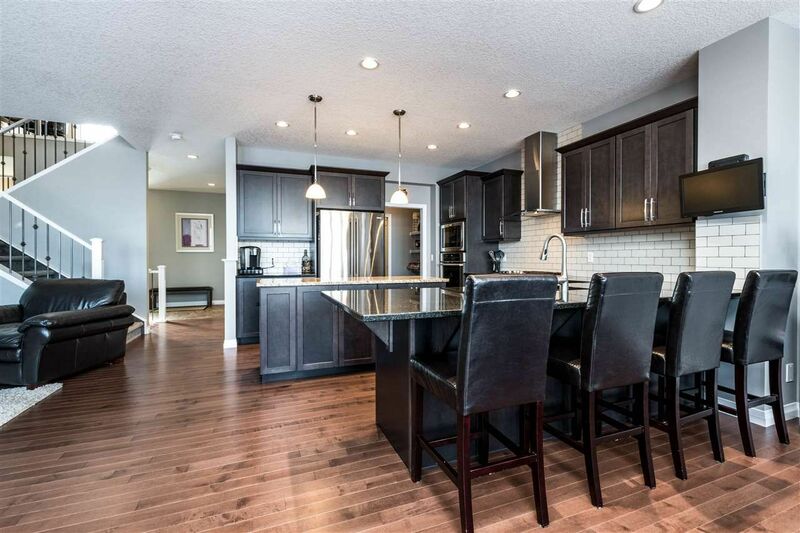 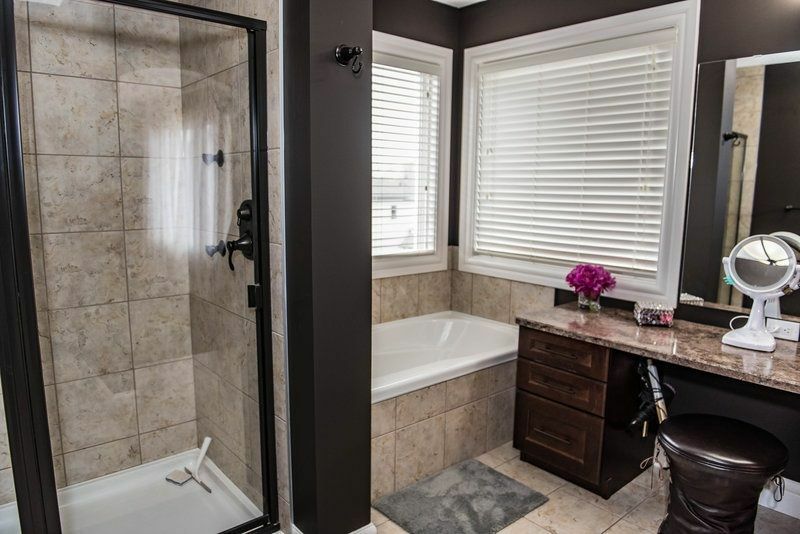 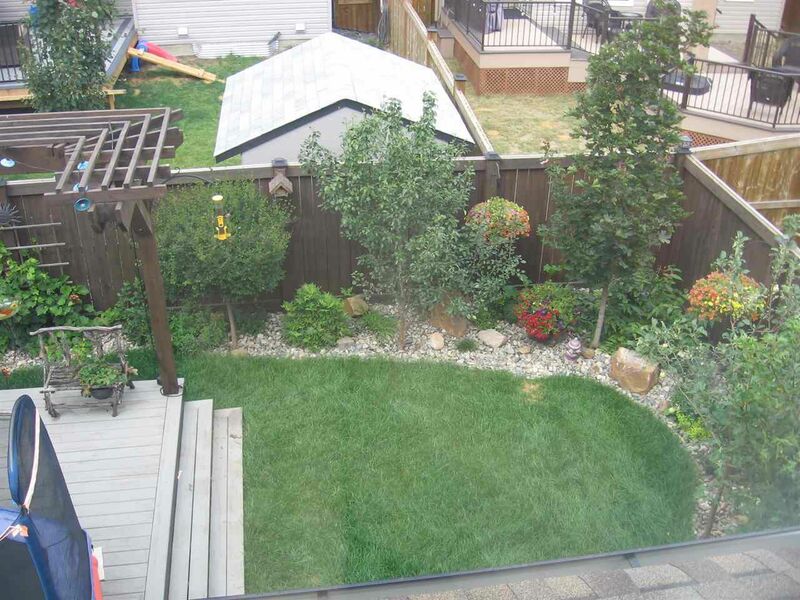 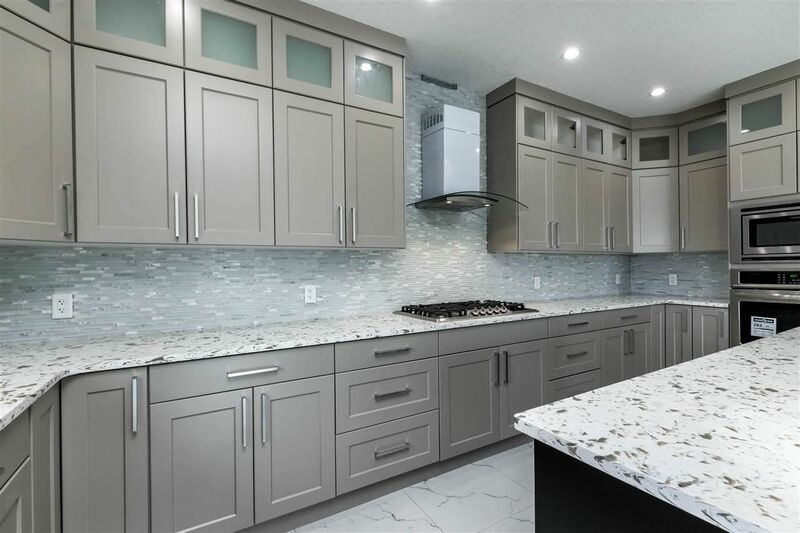 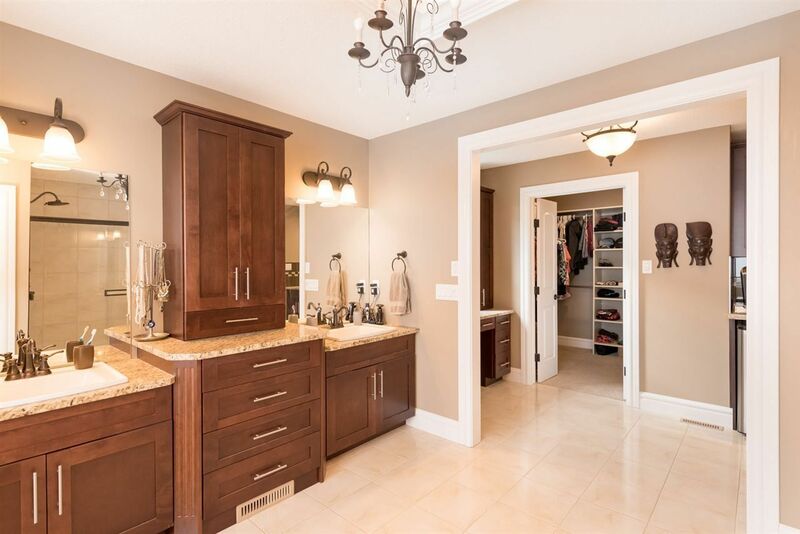 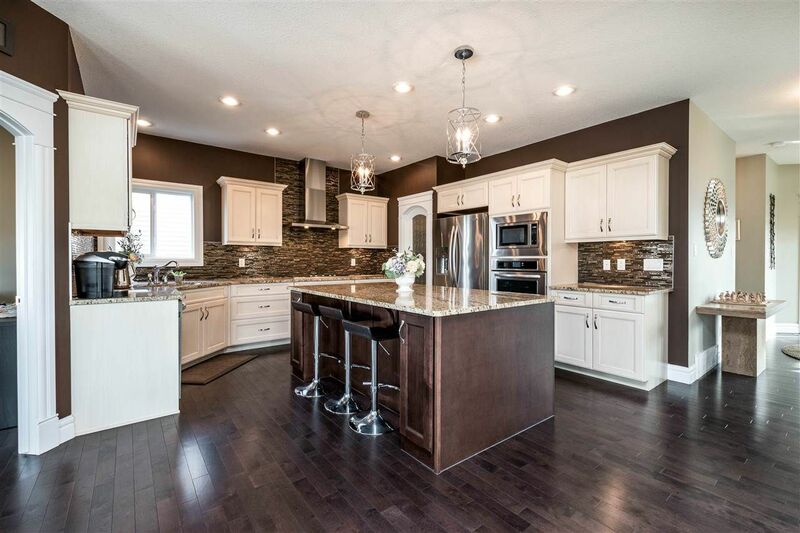 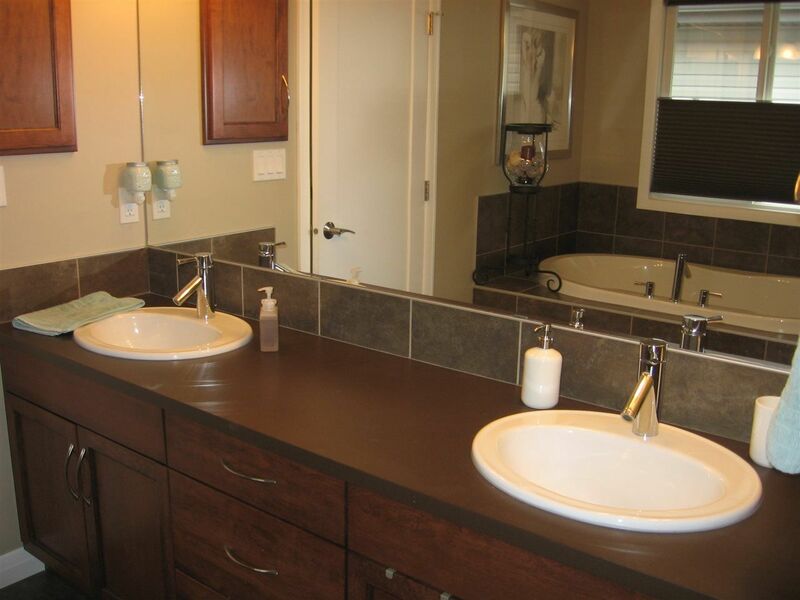 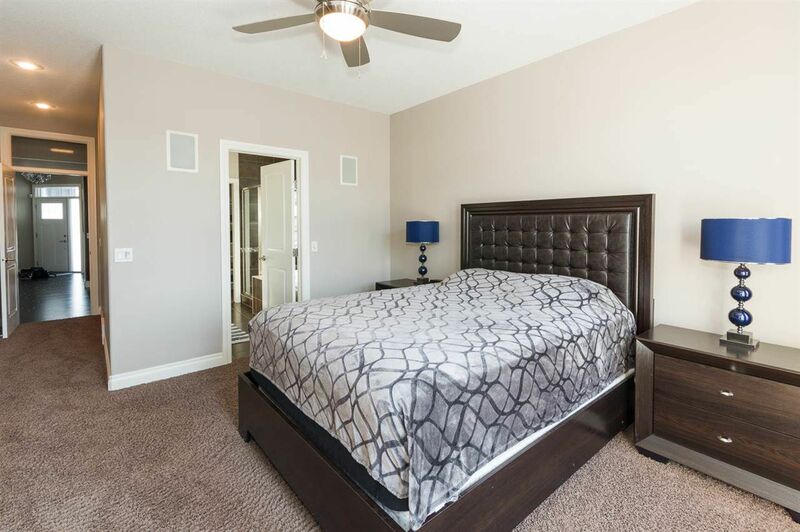 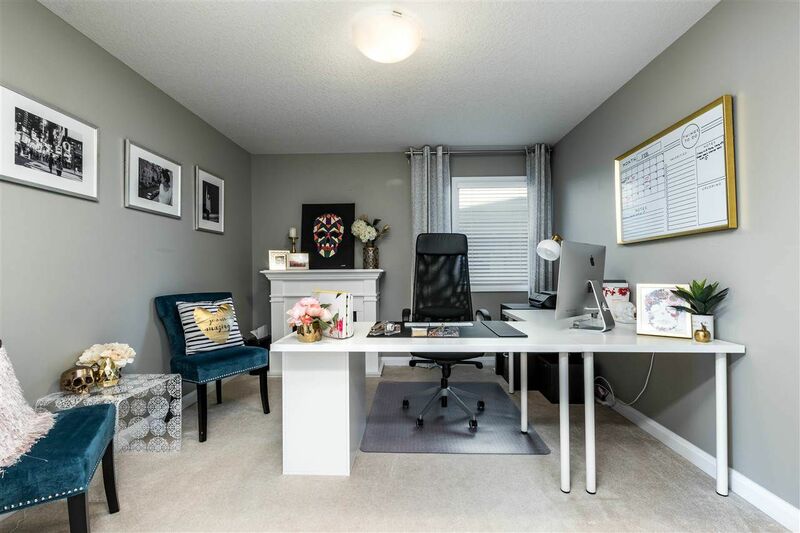 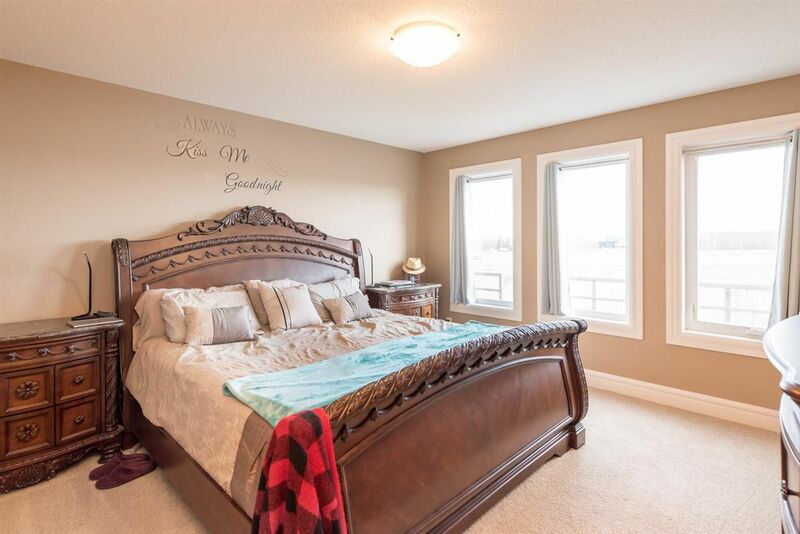 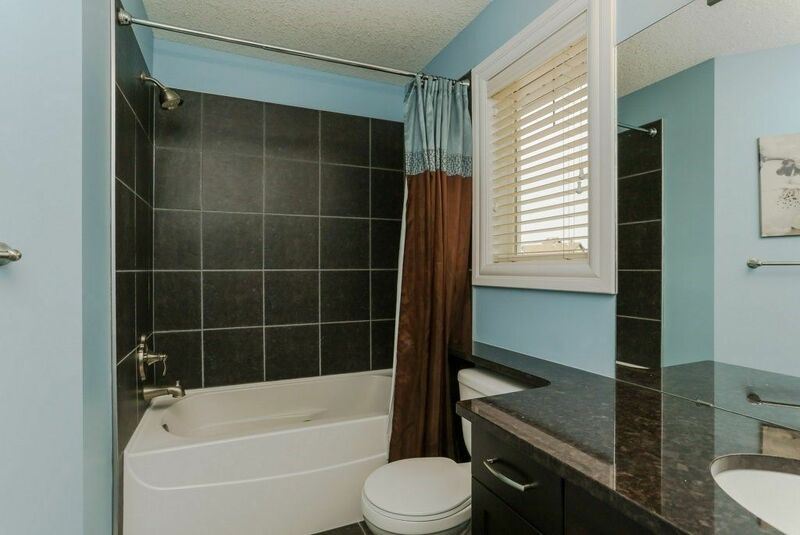 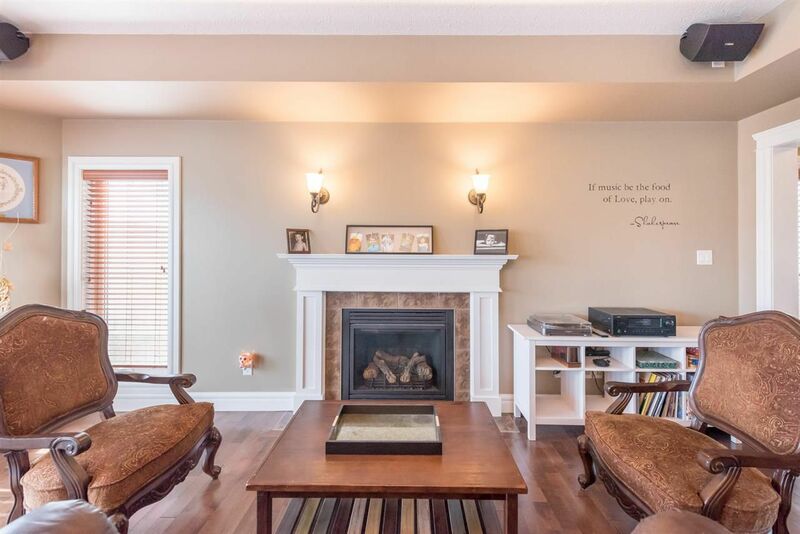 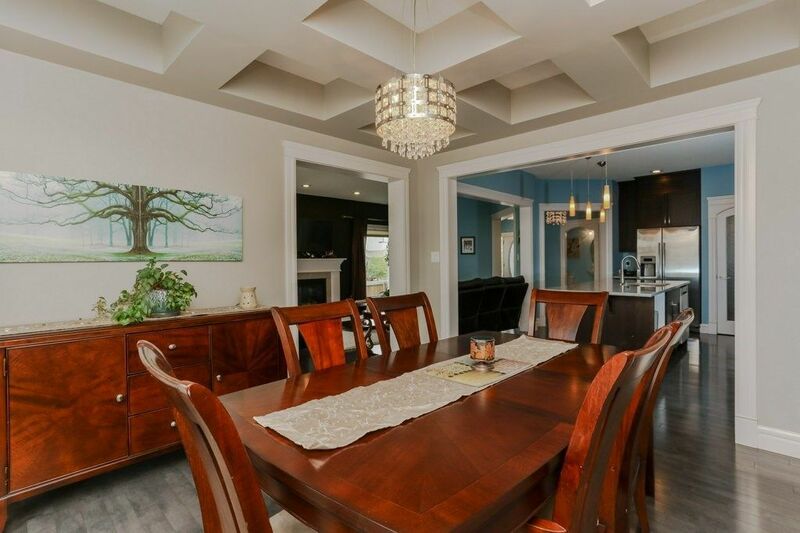 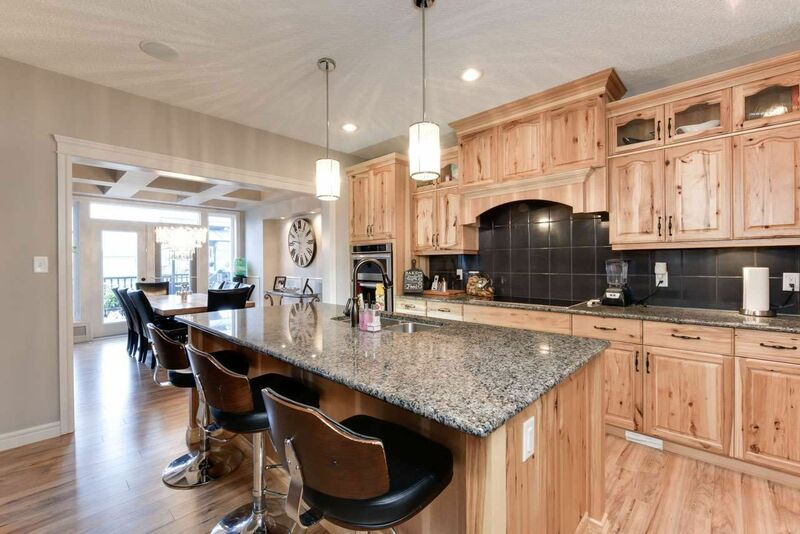 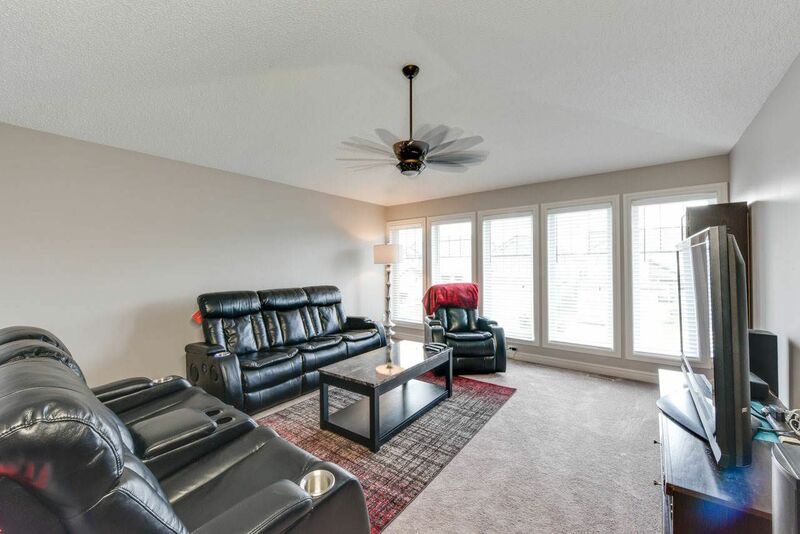 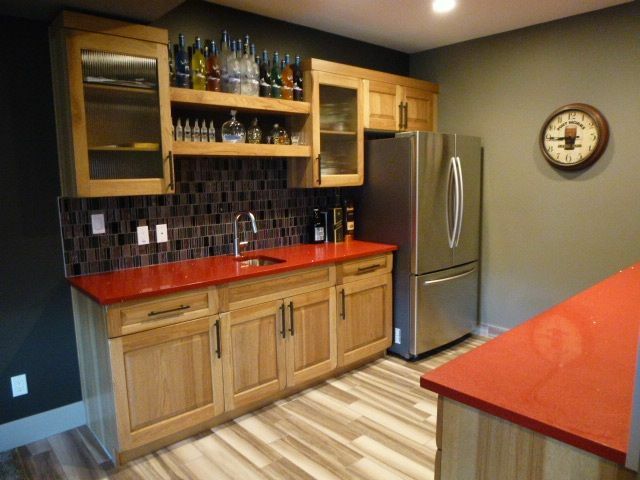 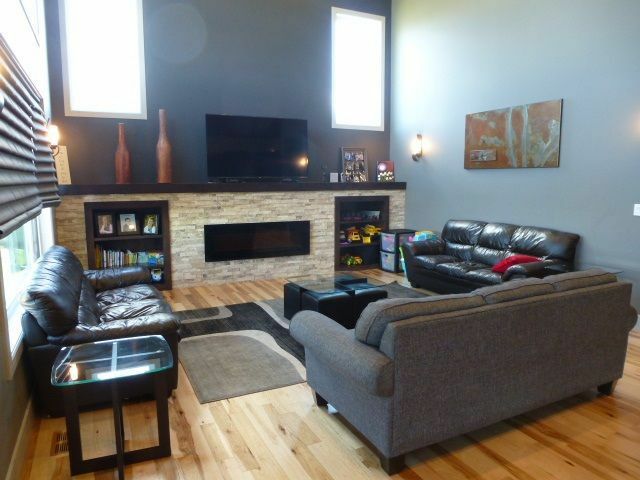 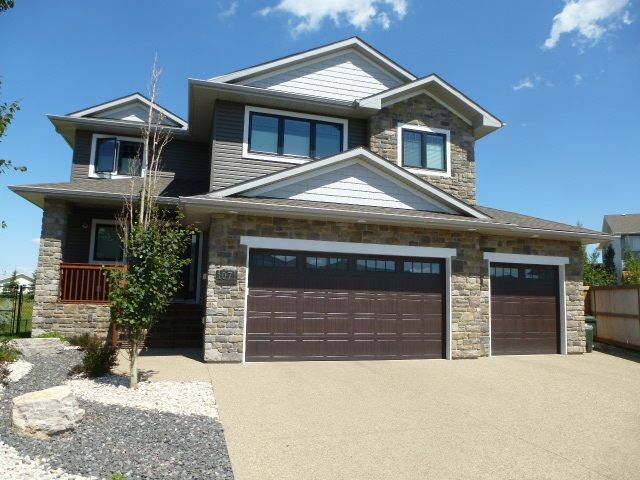 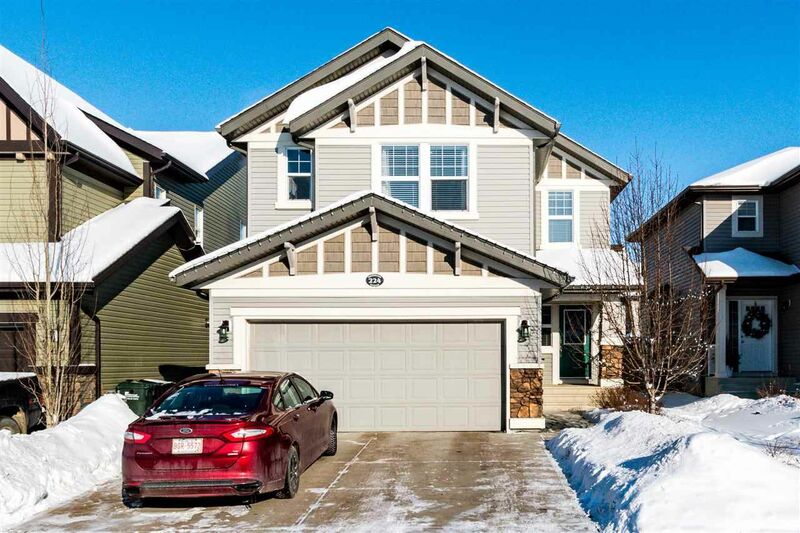 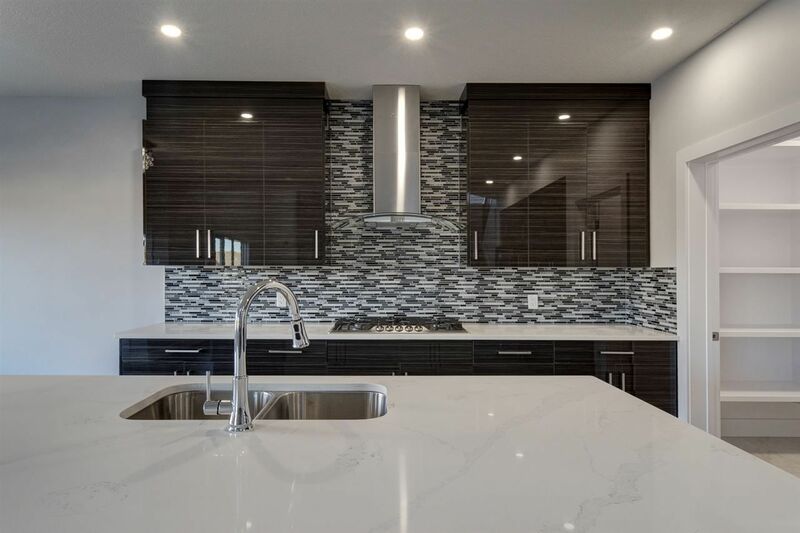 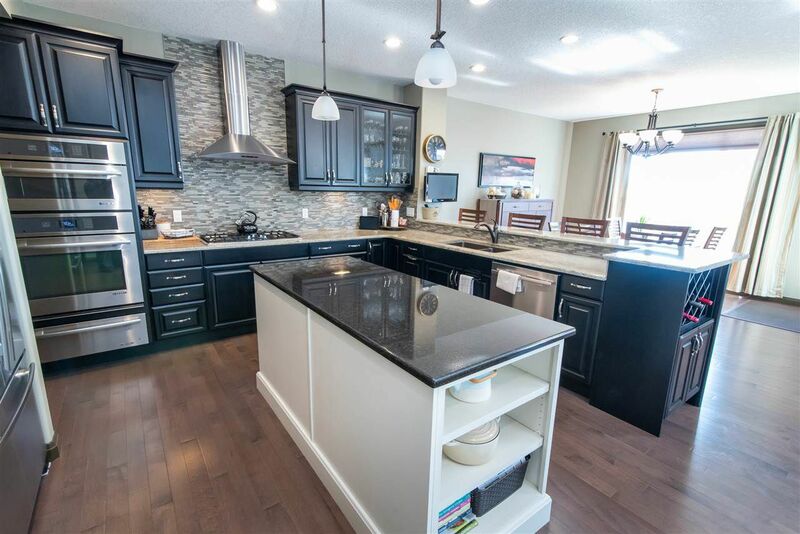 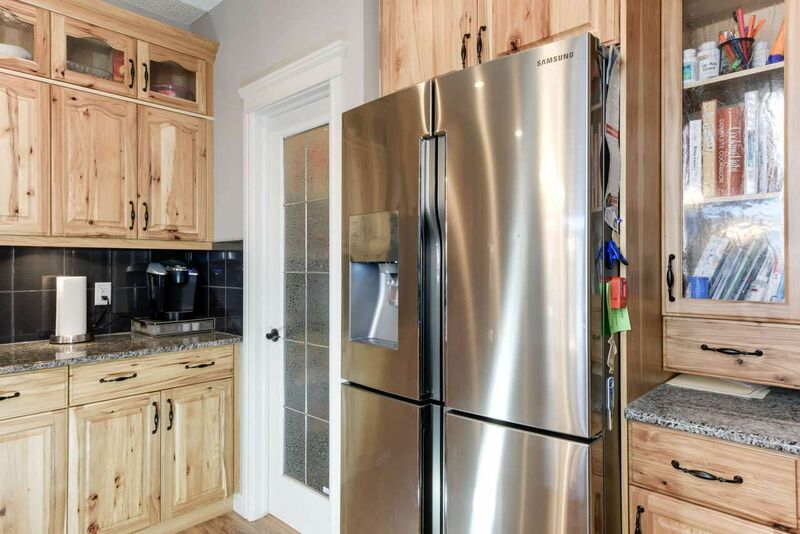 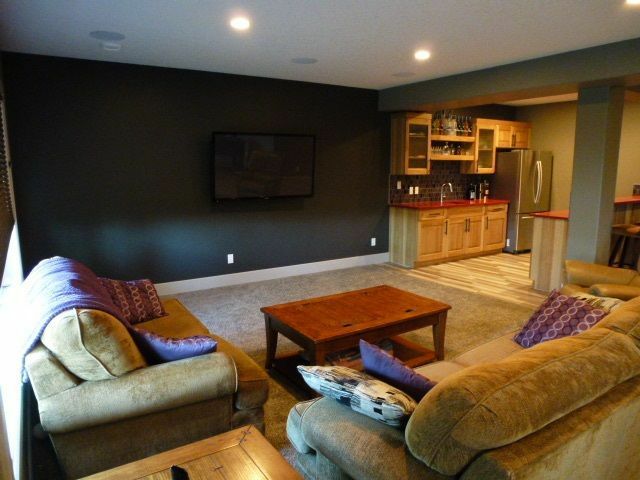 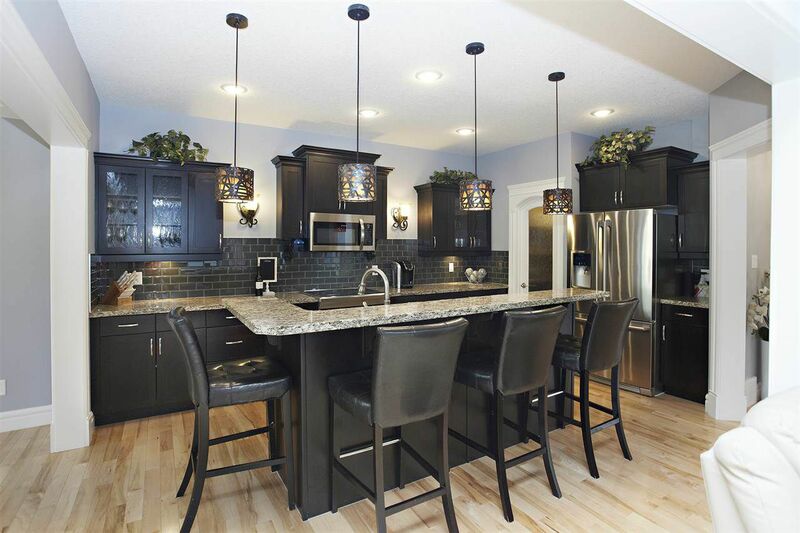 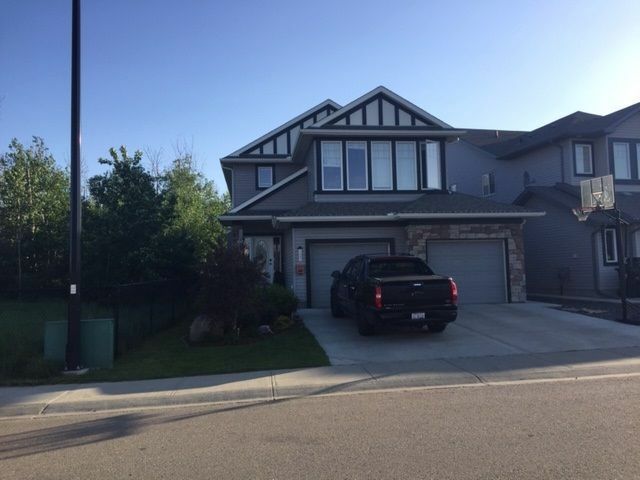 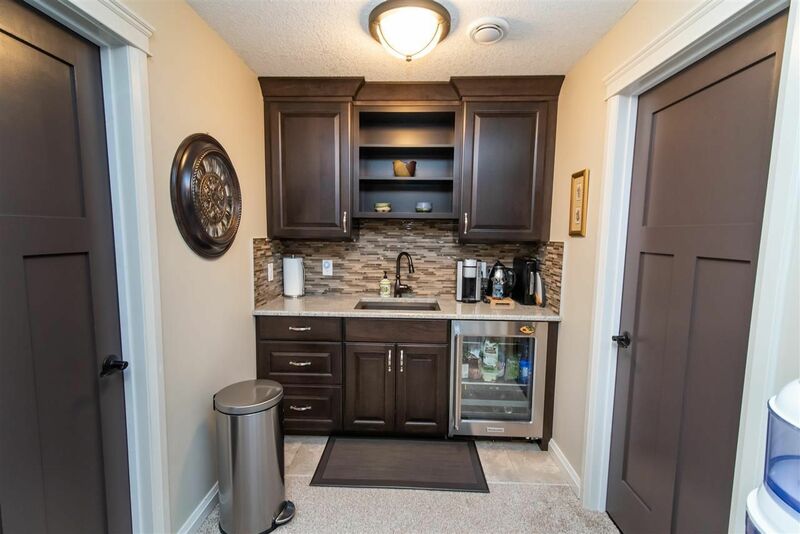 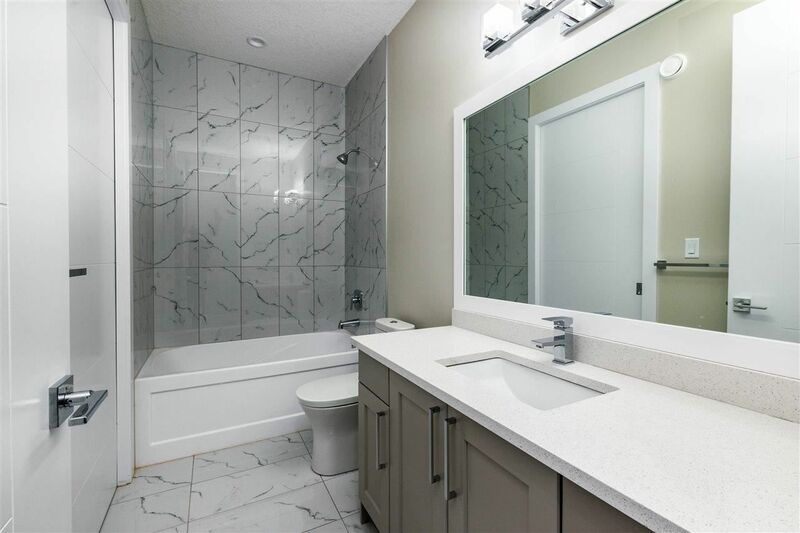 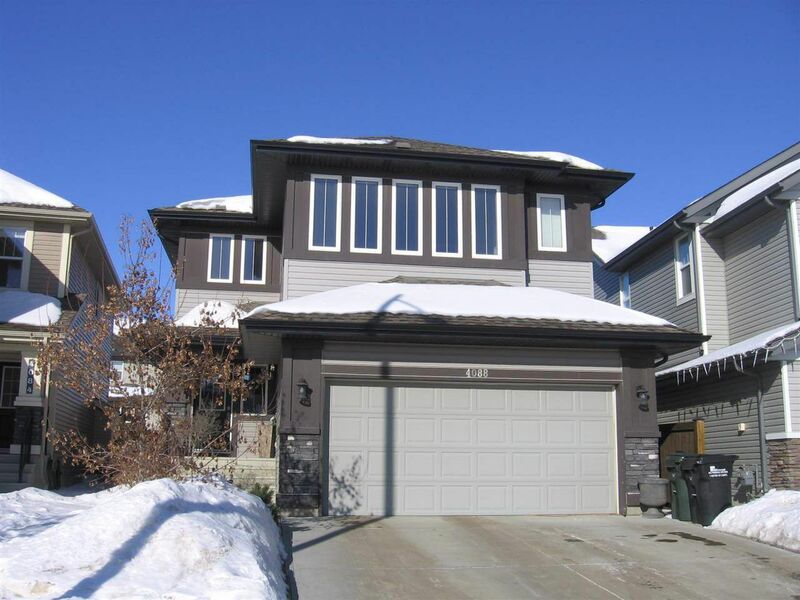 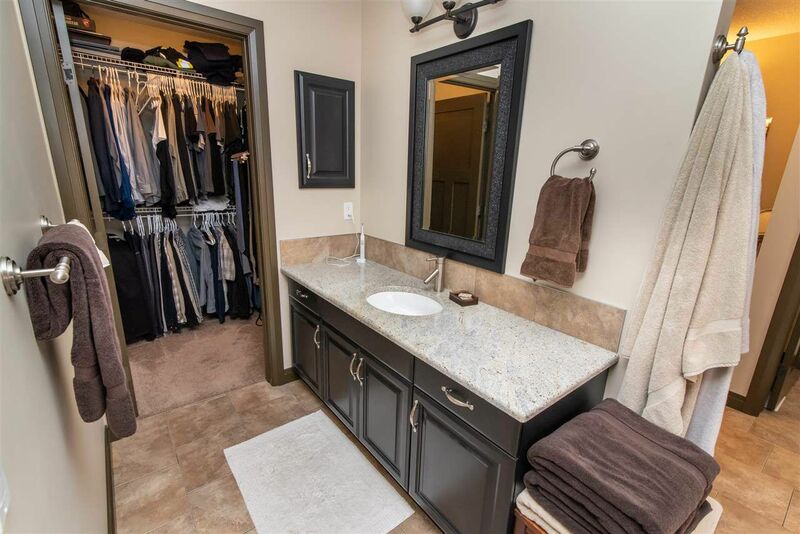 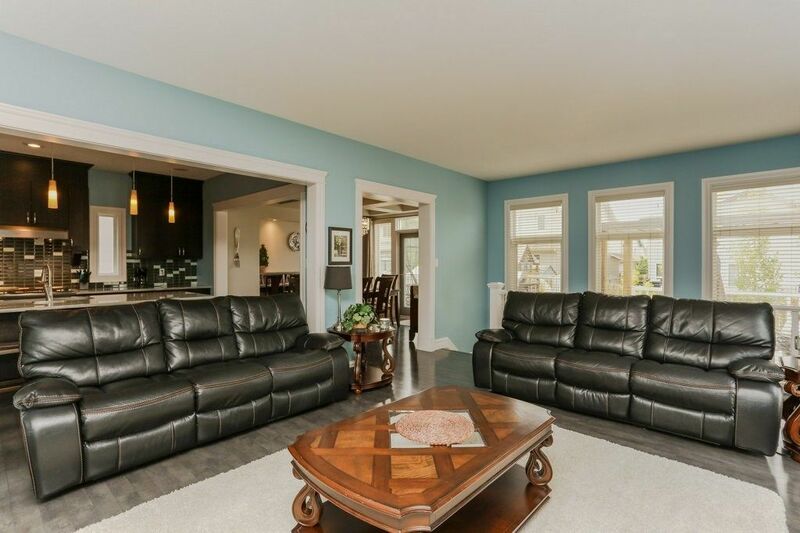 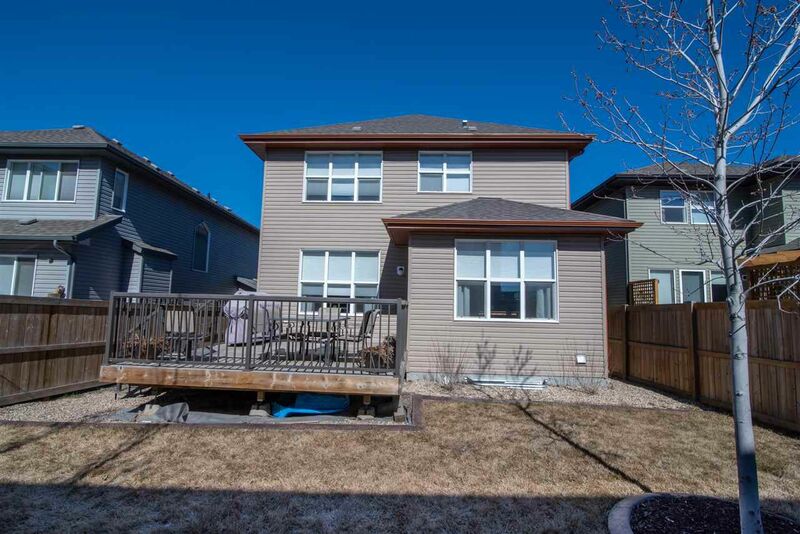 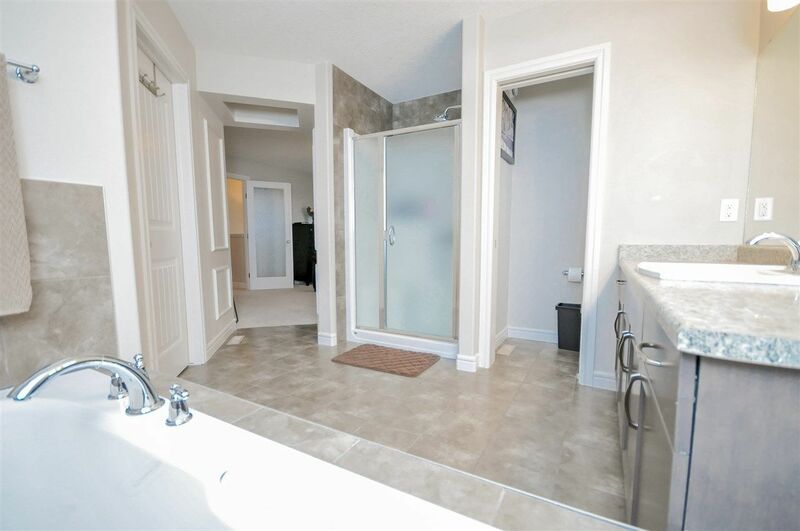 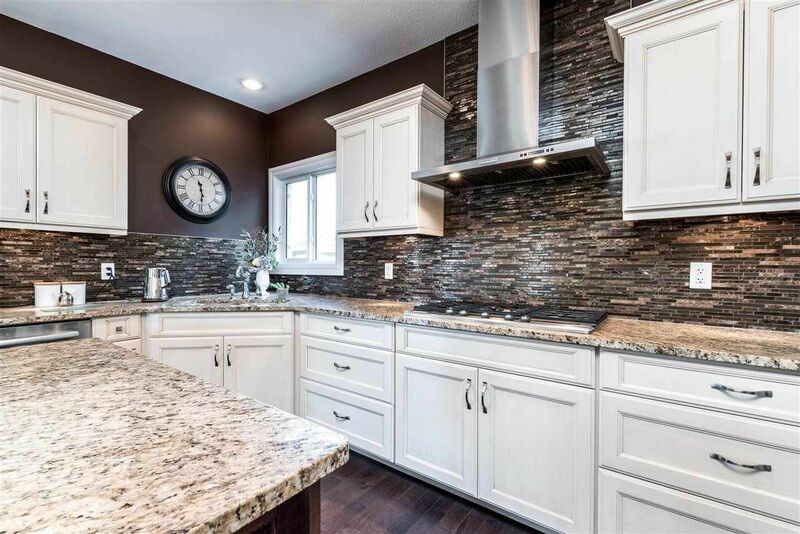 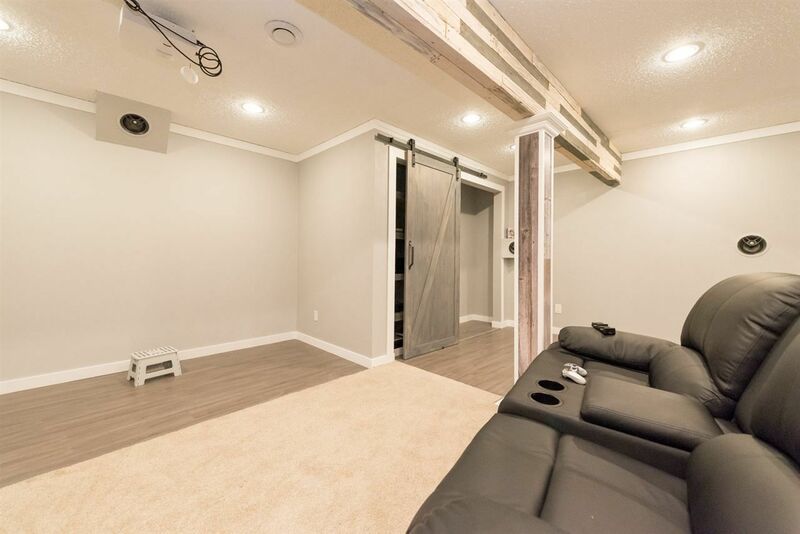 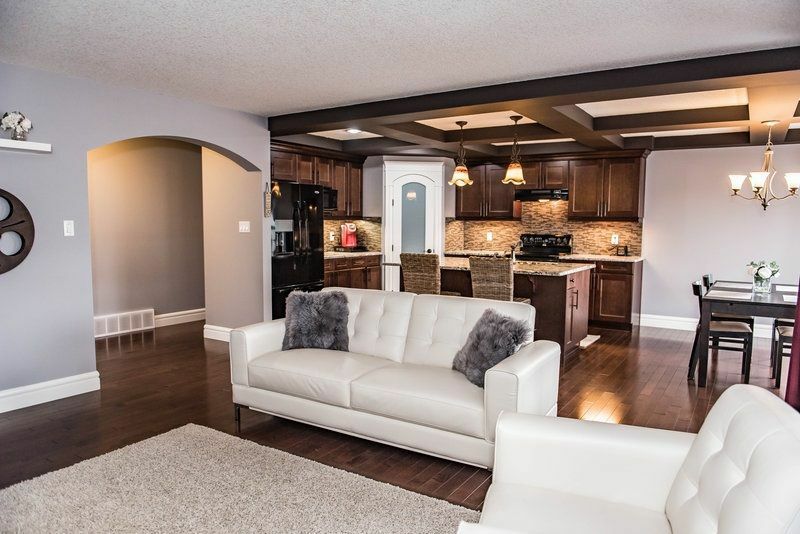 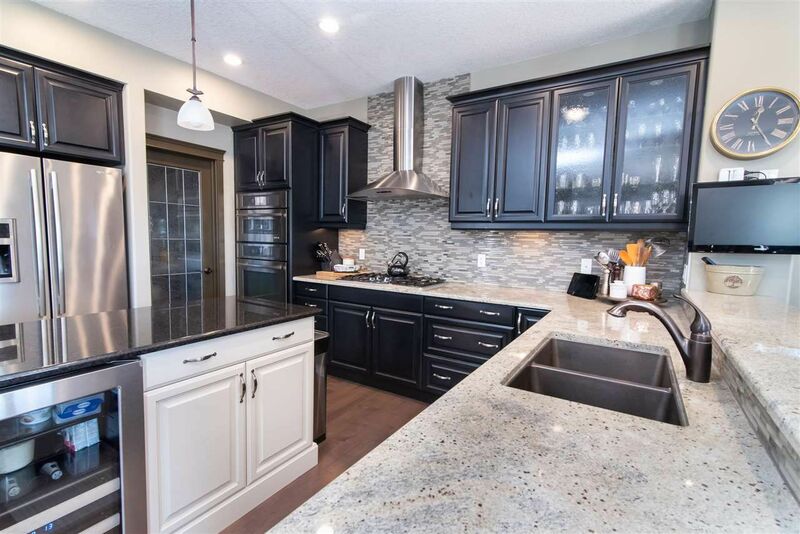 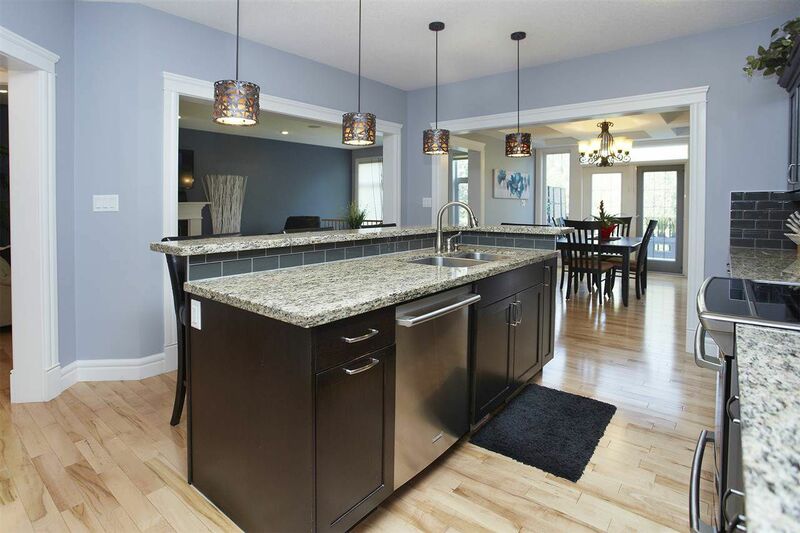 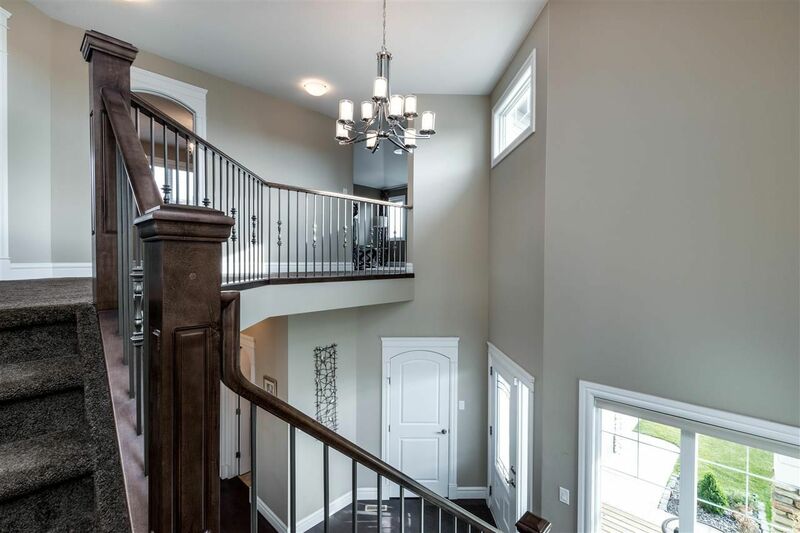 Below is a current list of homes for sale in Sherwood Park's Clarkdale Meadows. 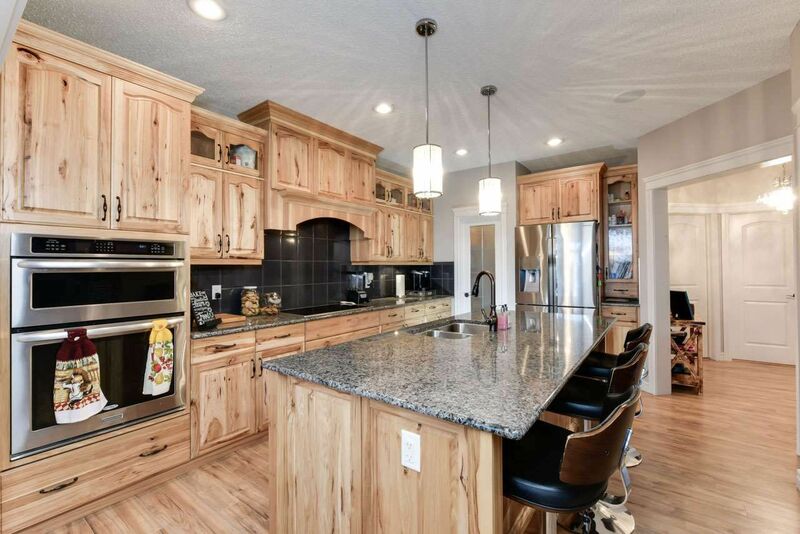 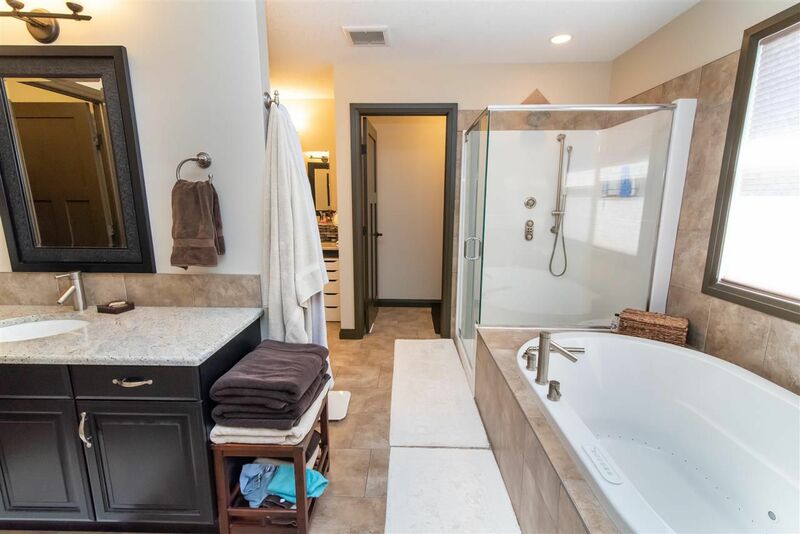 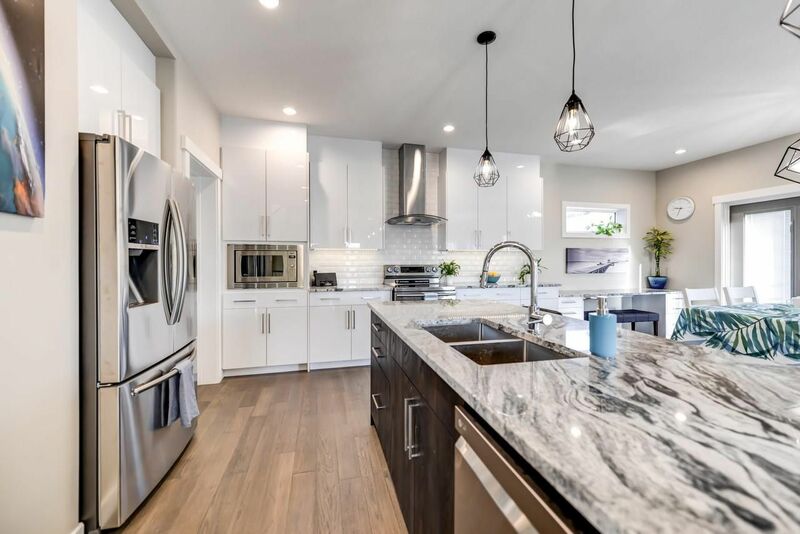 If you are interested in being kept up to date with all MLS listing, price reductions, and even sales in Clarkdale Meadows click here. 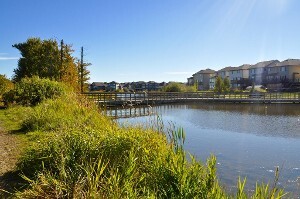 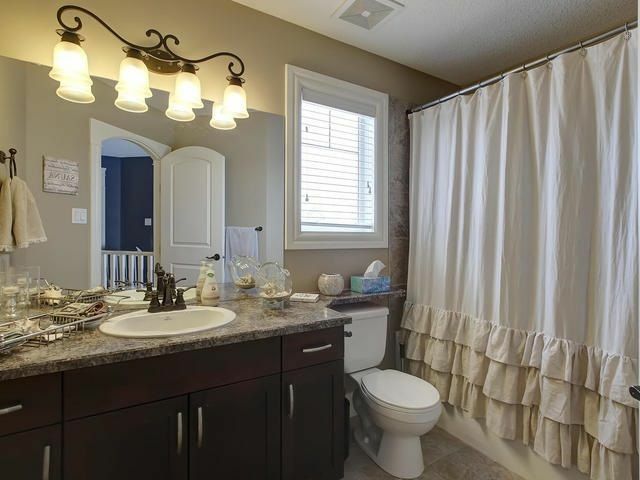 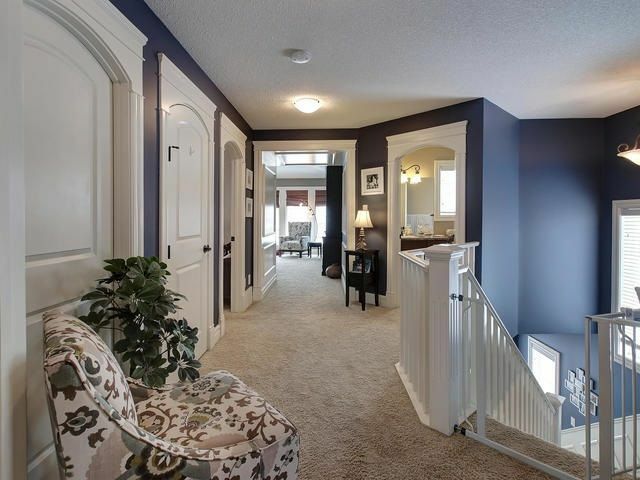 Veiw all currently listed homes in the community of Summerwood, Sherwood Park, Alberta. 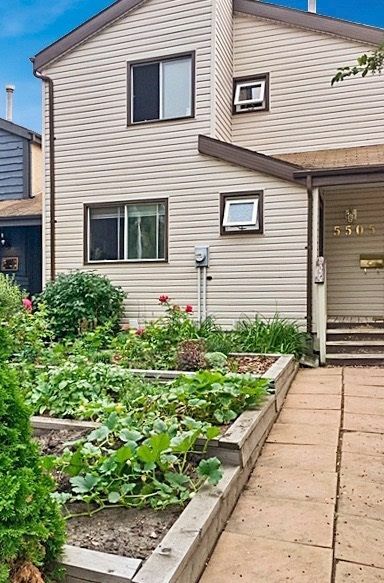 Want to be kept up to date with this neighbourhood? 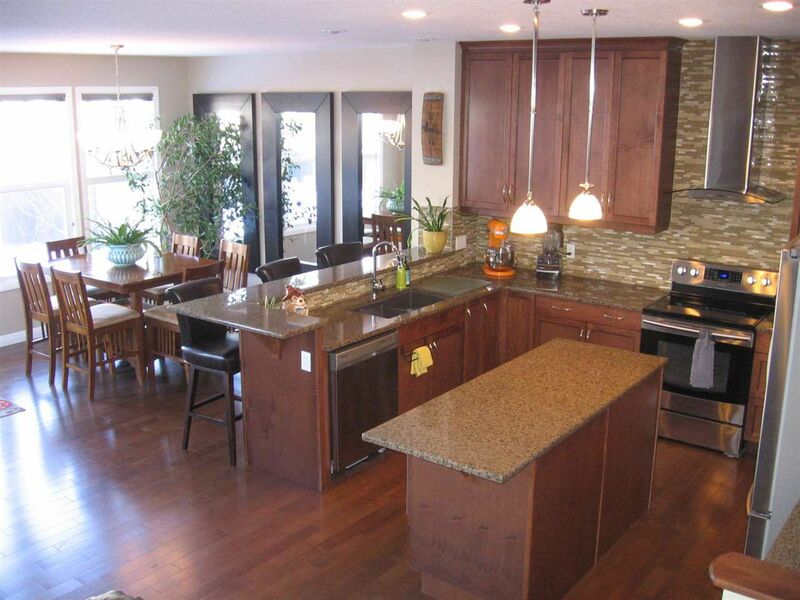 Obtain imediate notification of all new listing, price reductions, and even sales by clicking here. 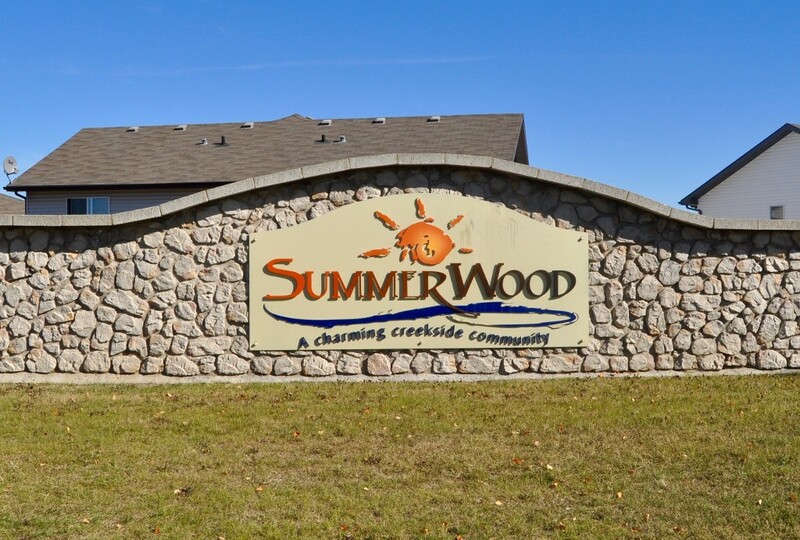 Preview of some of the homes currently for sale in Summerwood. 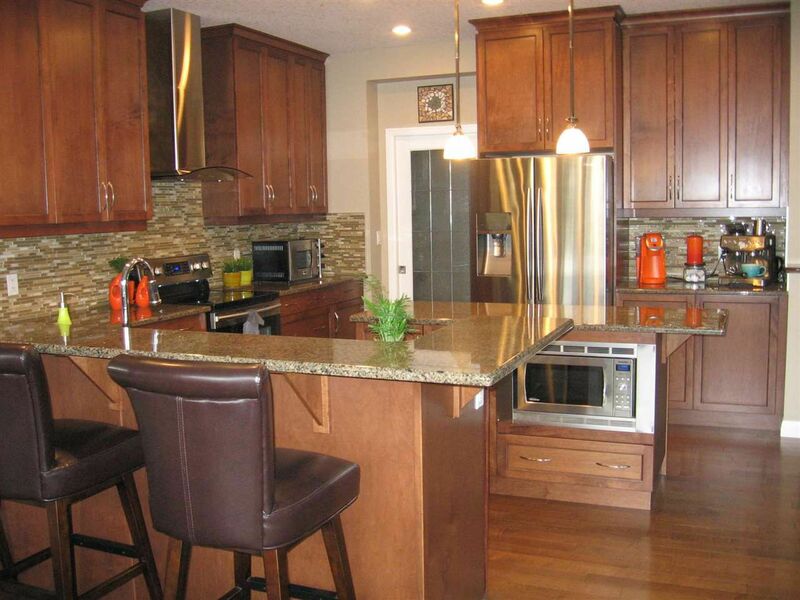 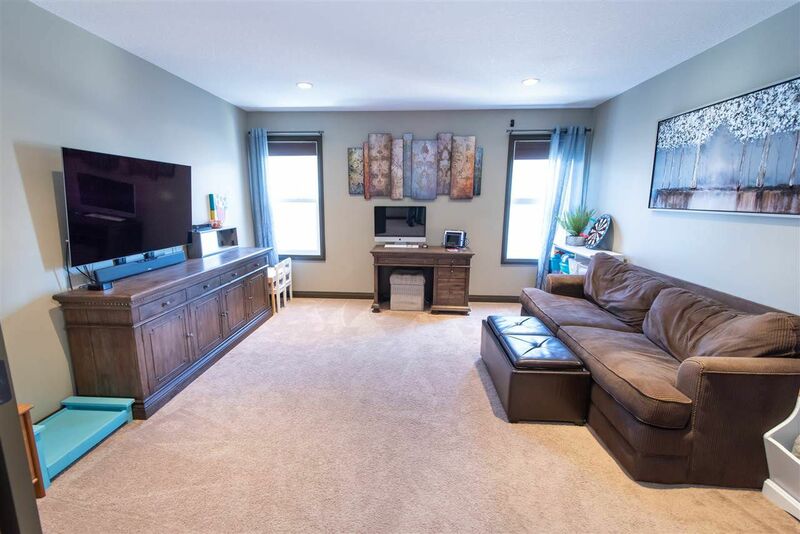 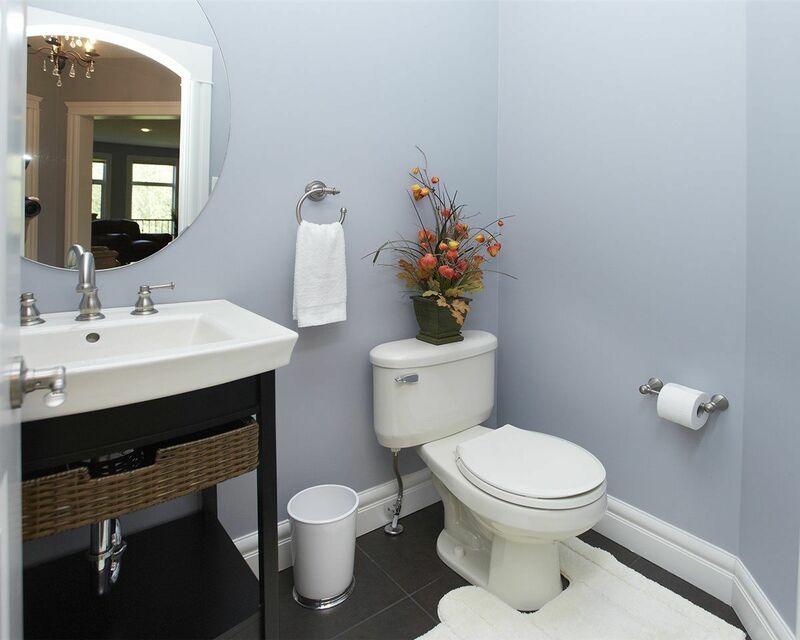 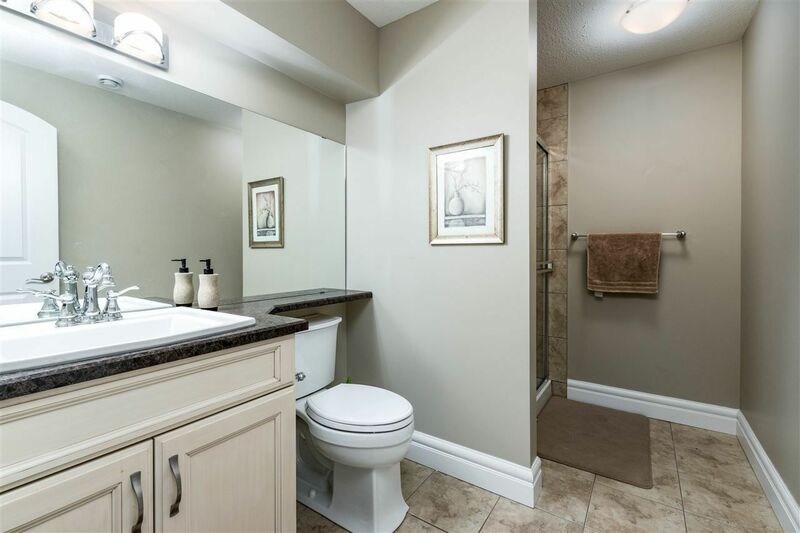 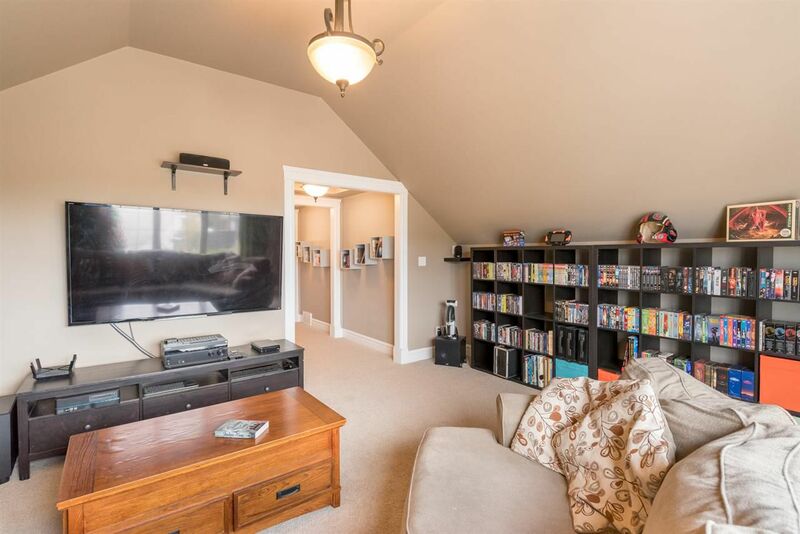 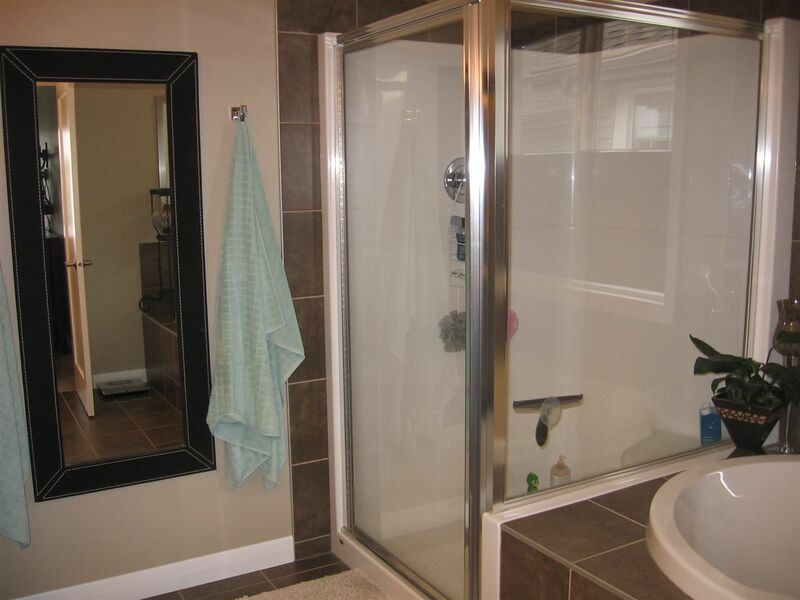 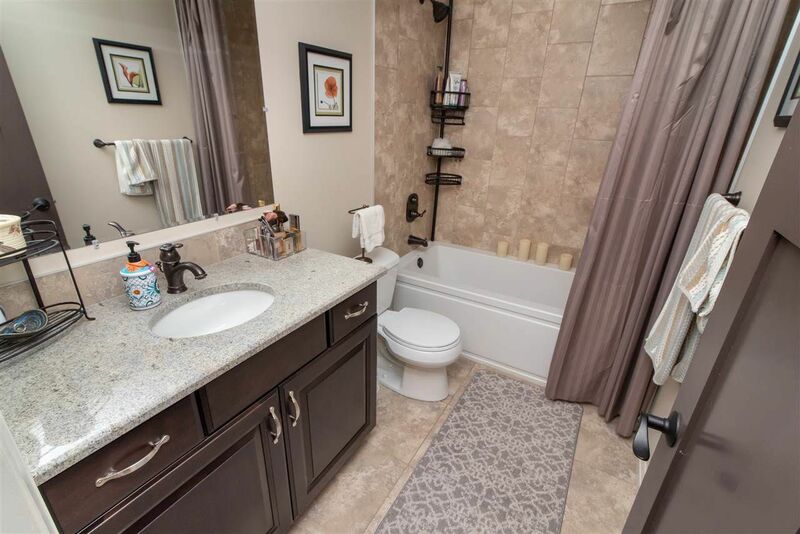 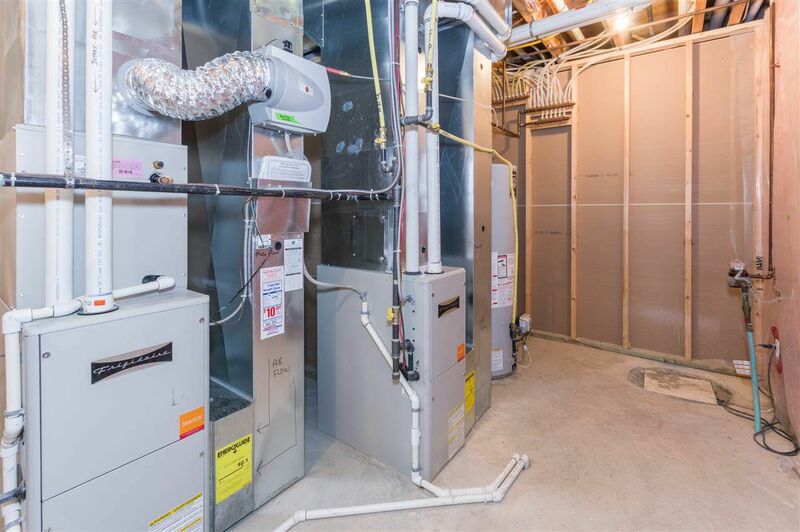 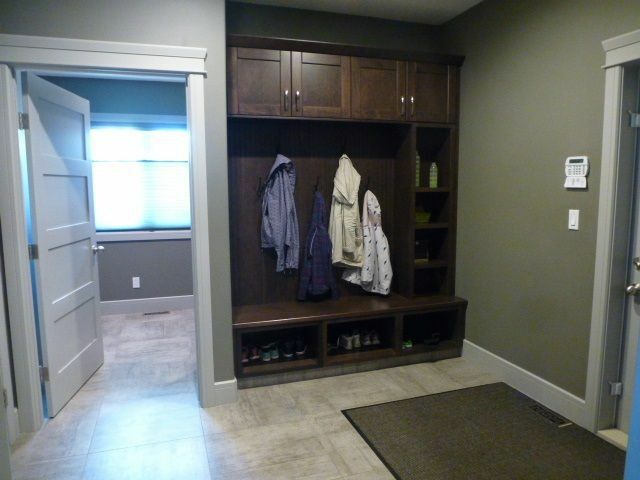 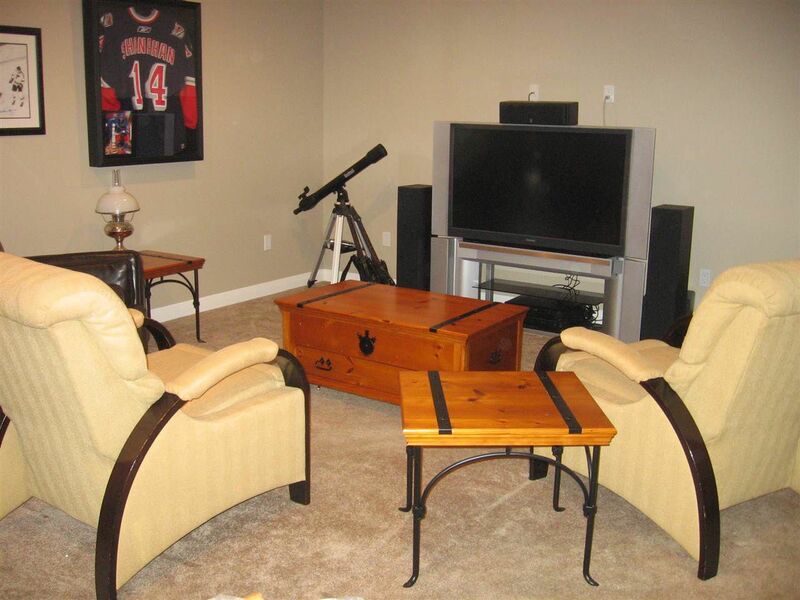 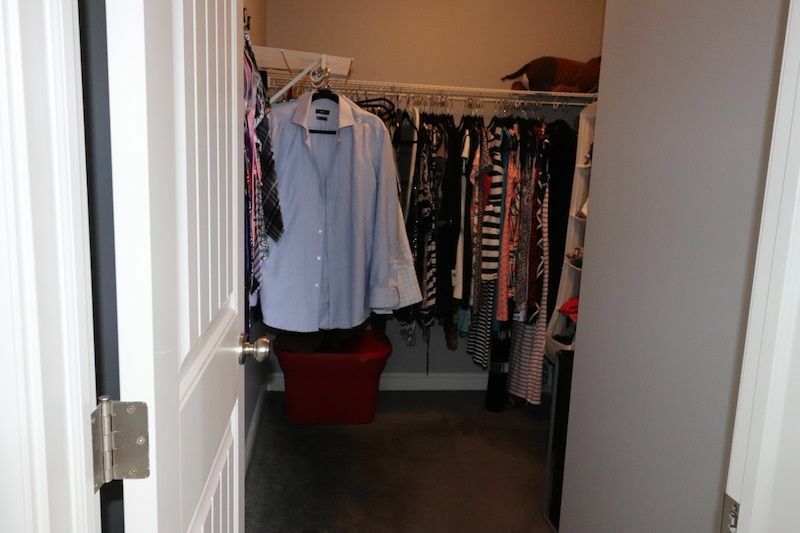 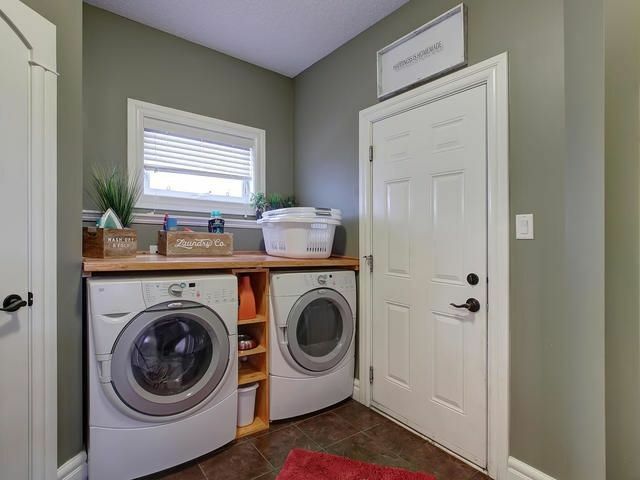 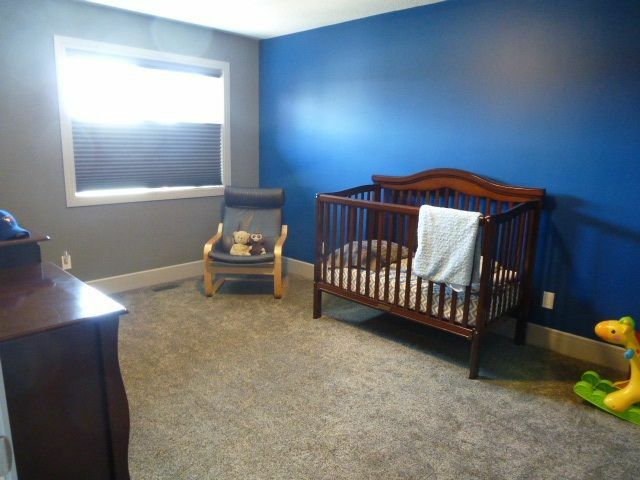 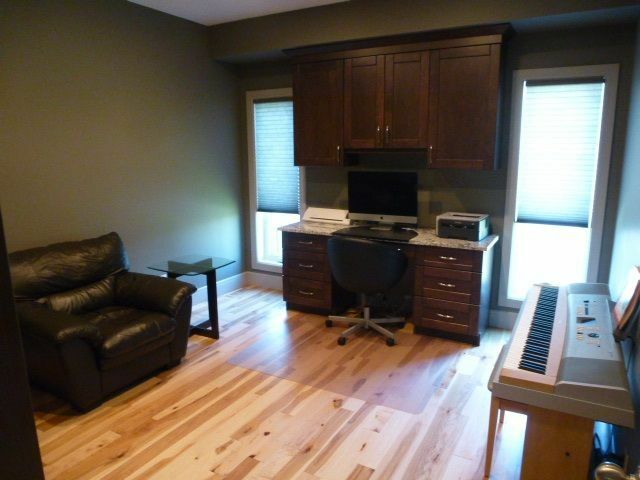 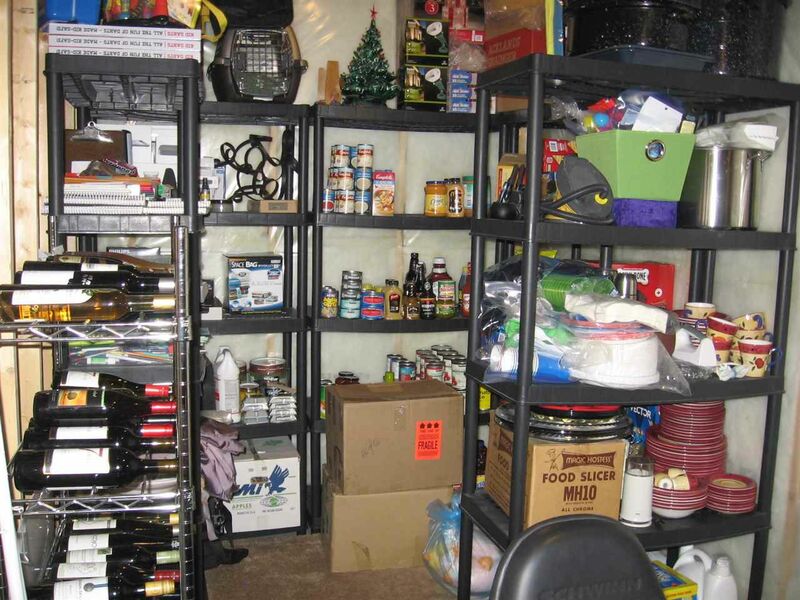 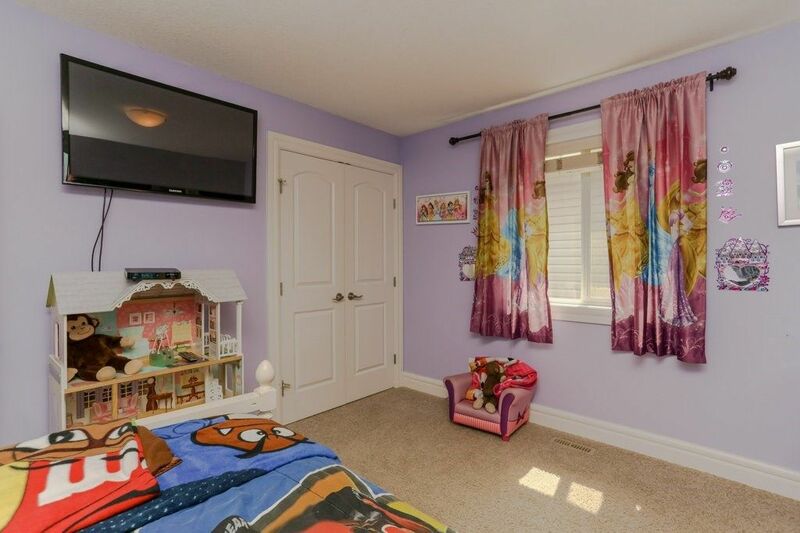 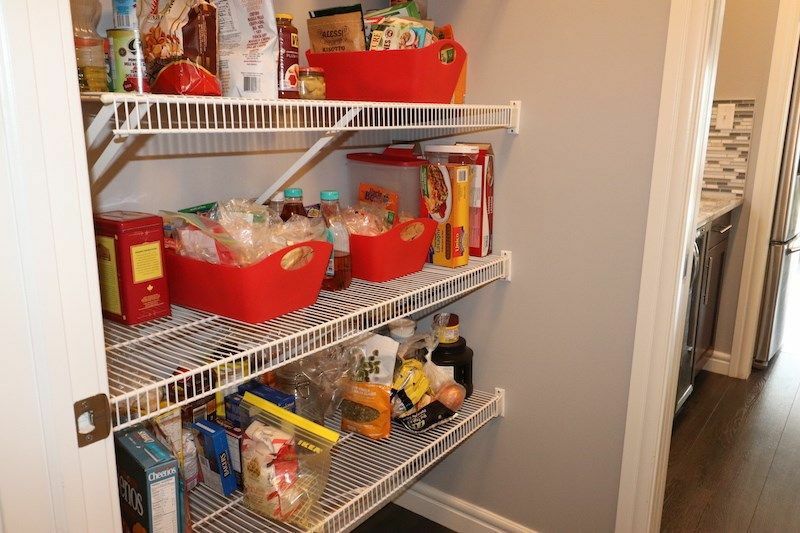 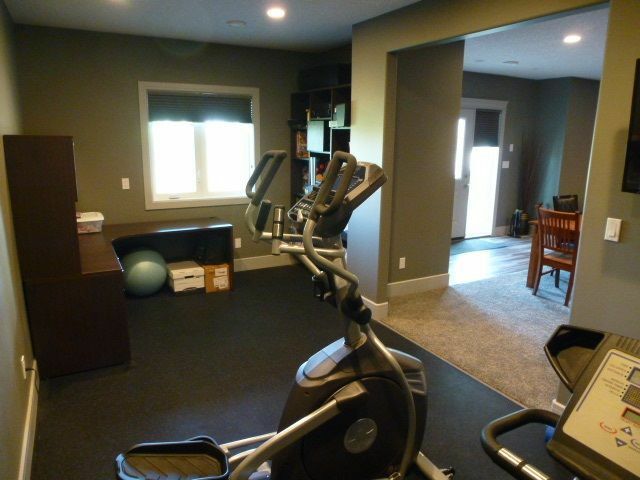 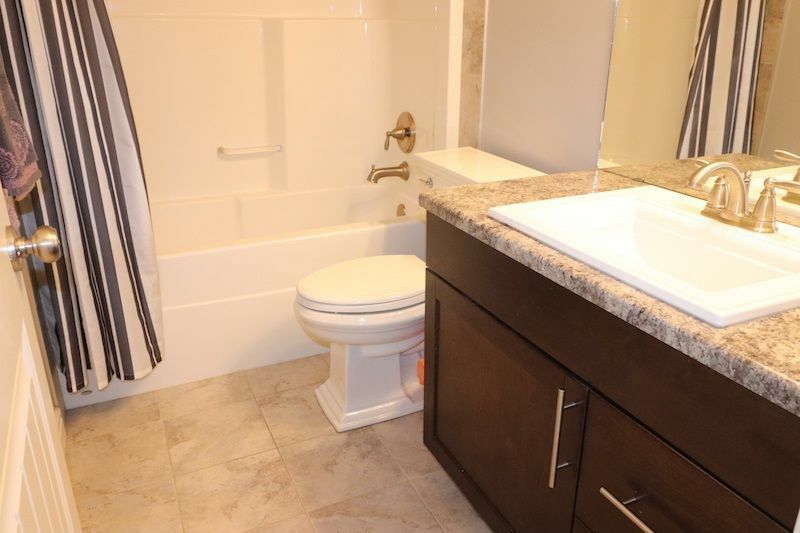 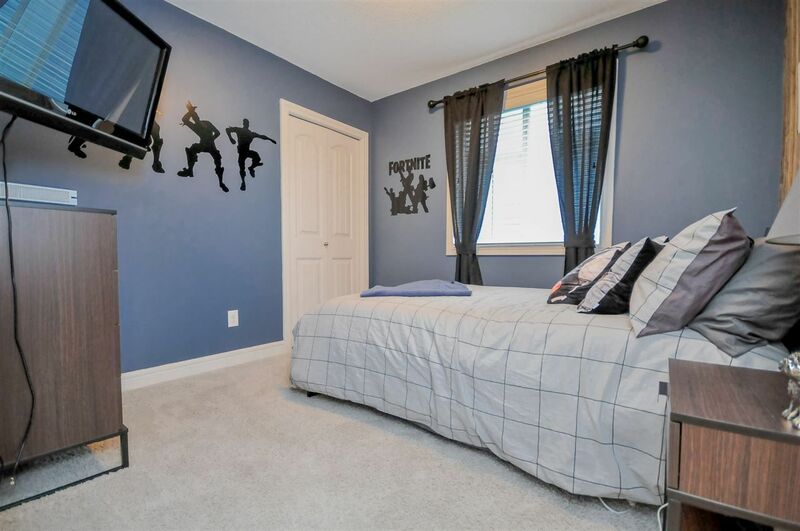 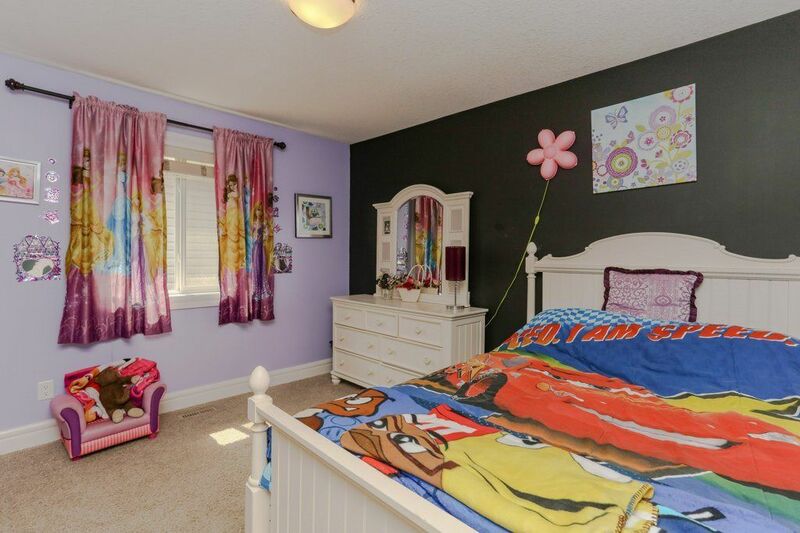 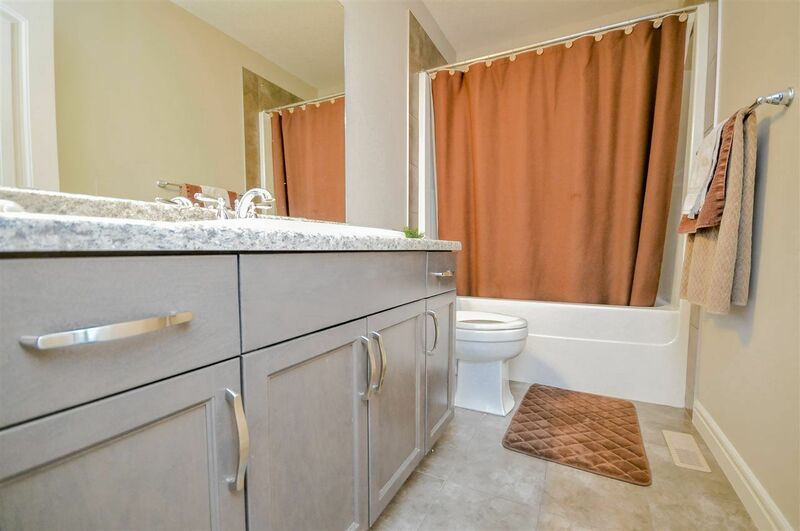 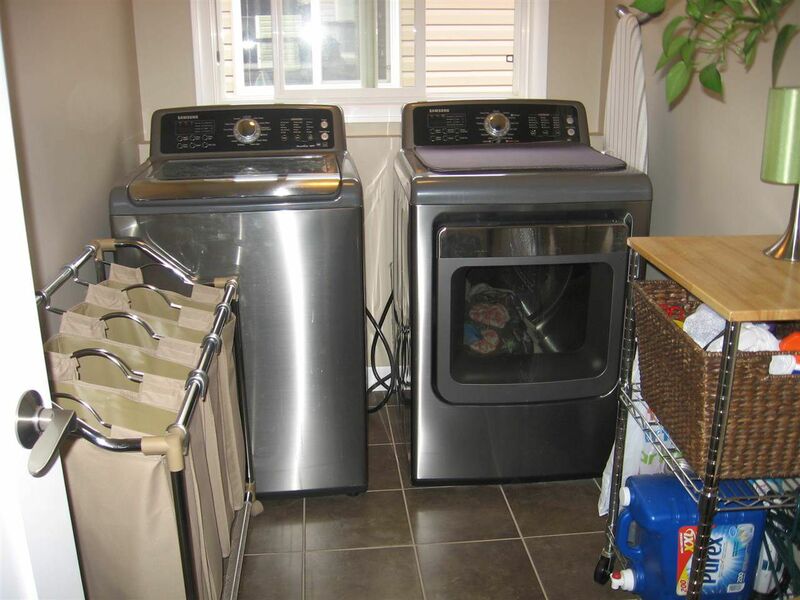 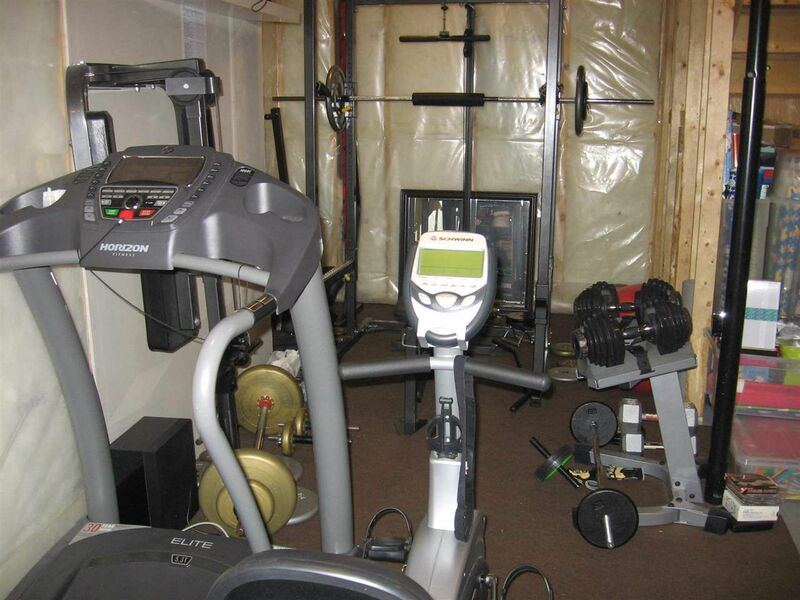 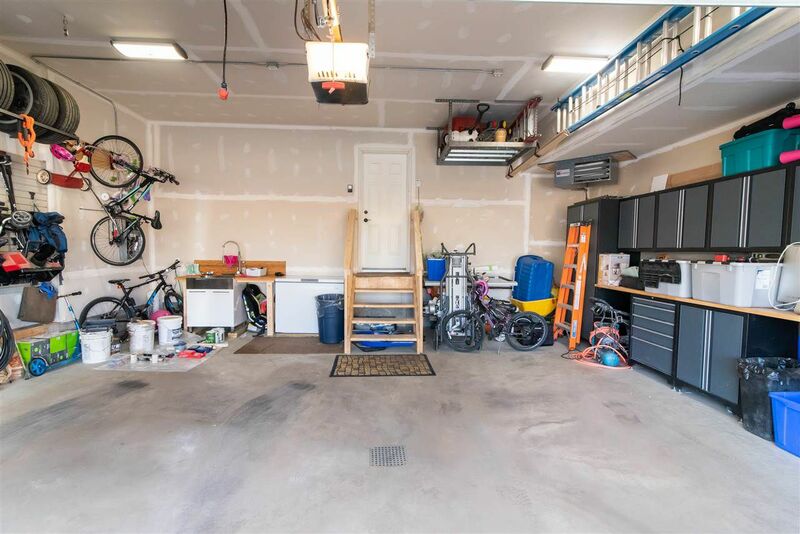 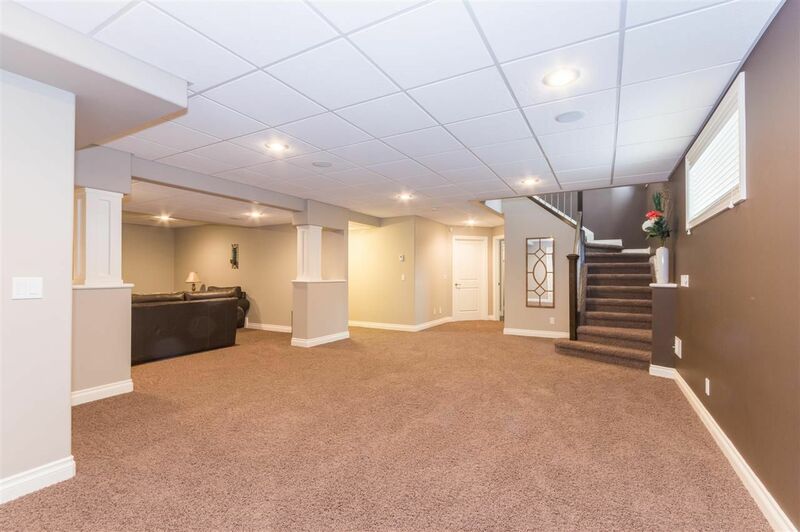 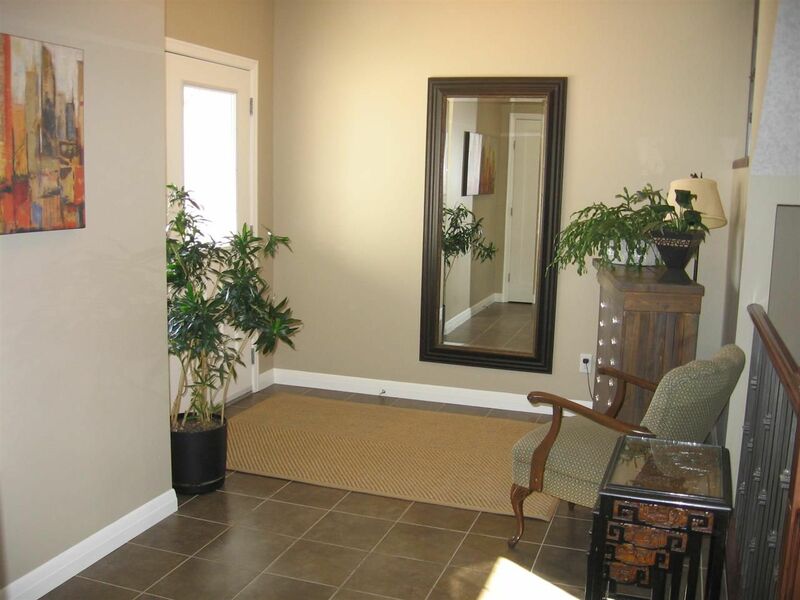 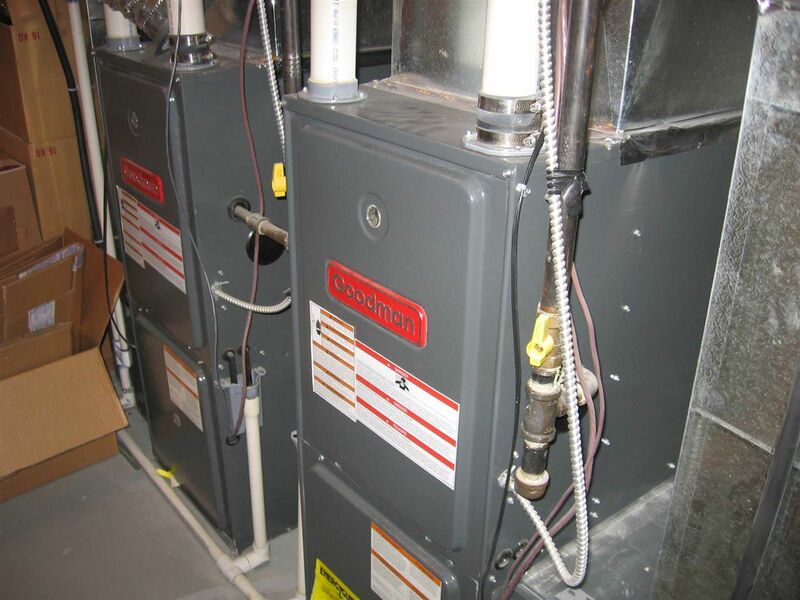 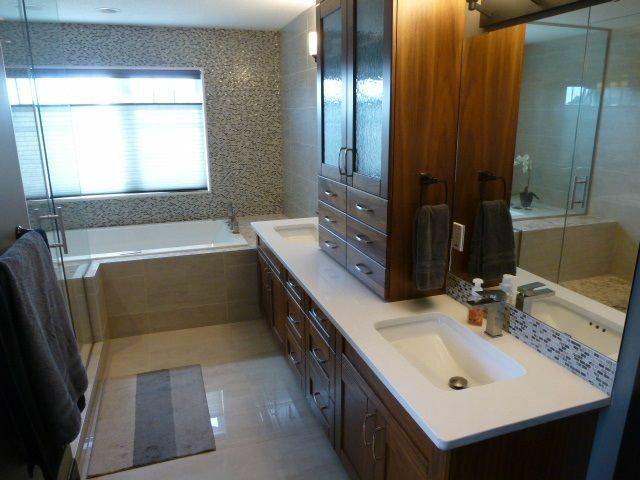 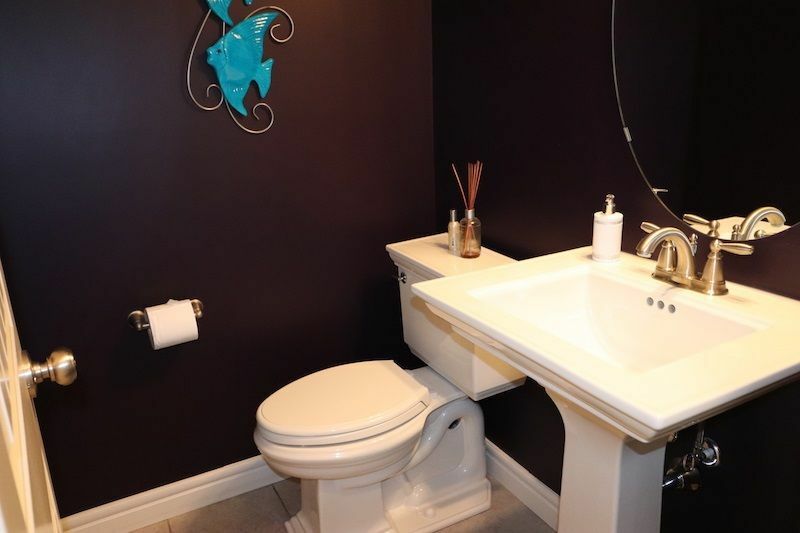 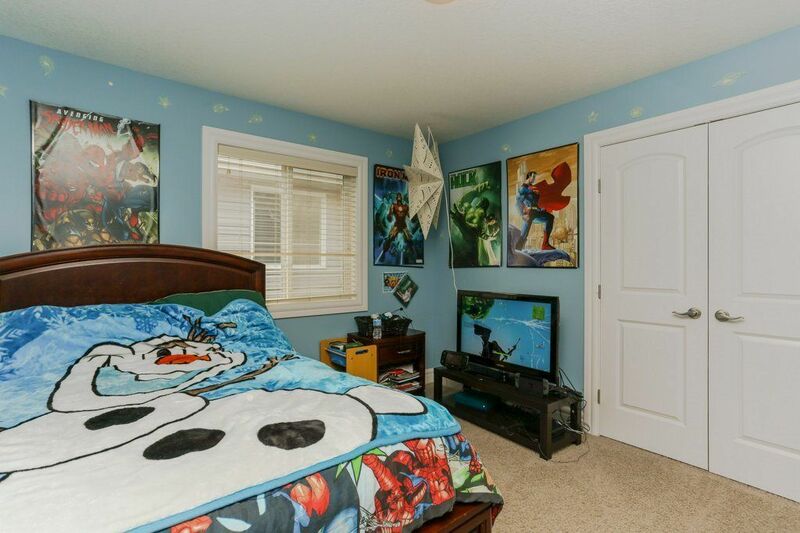 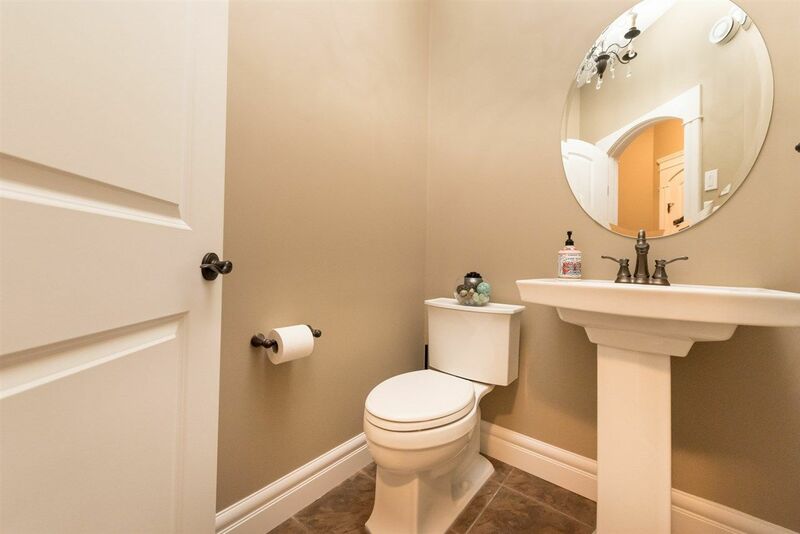 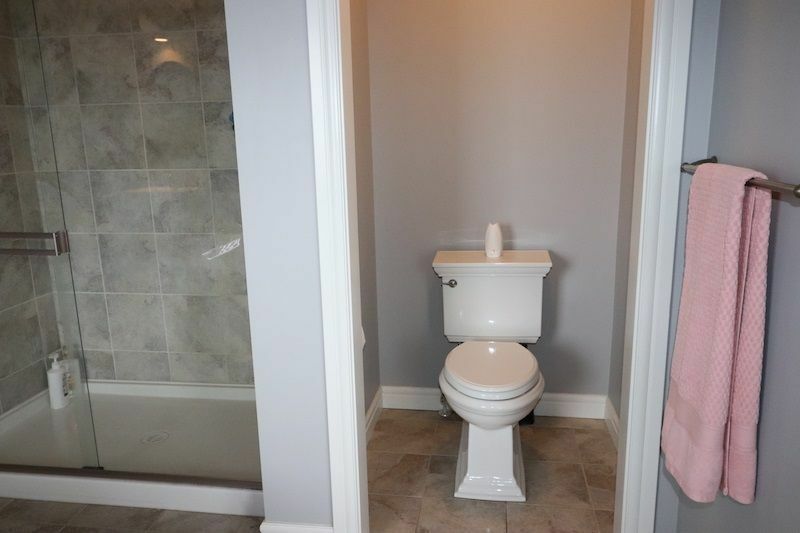 If you are looking to buy a home in Summerwood you might want to take a closer look. 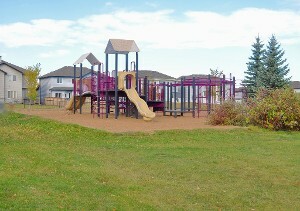 Use the interactive maps below to see the street views, walkscores and get a better understanding of the neighbourhood. 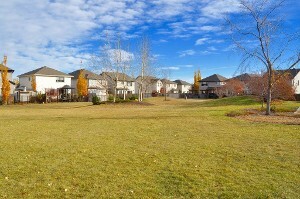 When buying a home location matters, which is why I created this page. 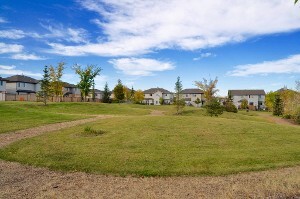 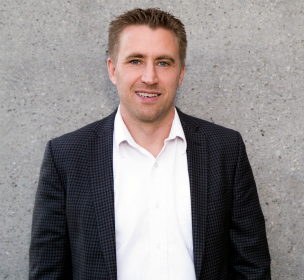 I hope it was useful to you in helping you decide where you would like to buy a home in Sherwood Park. 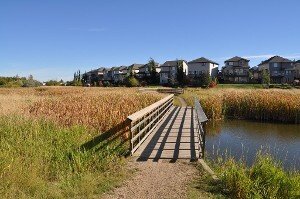 If you would like to see the other community pages I have created in Sherwood Park click here and you will be directed to my Comunities of Sherwood Park page. 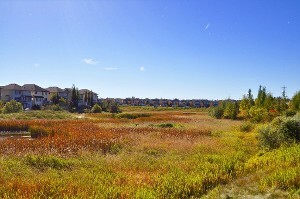 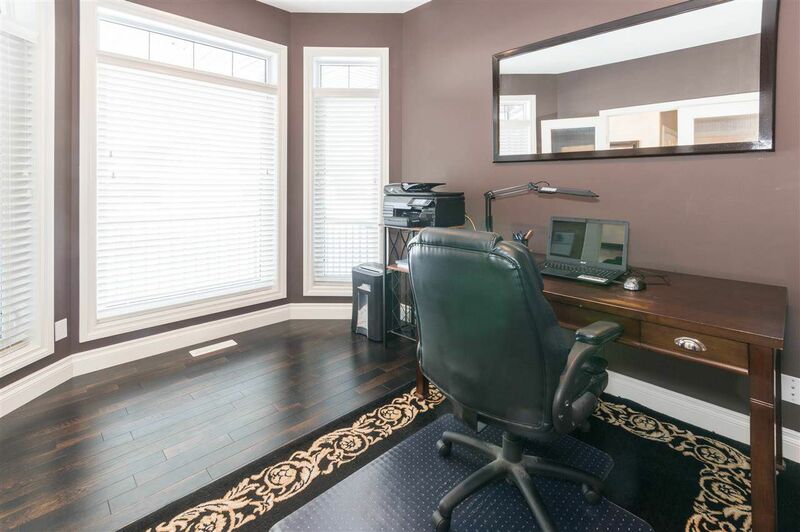 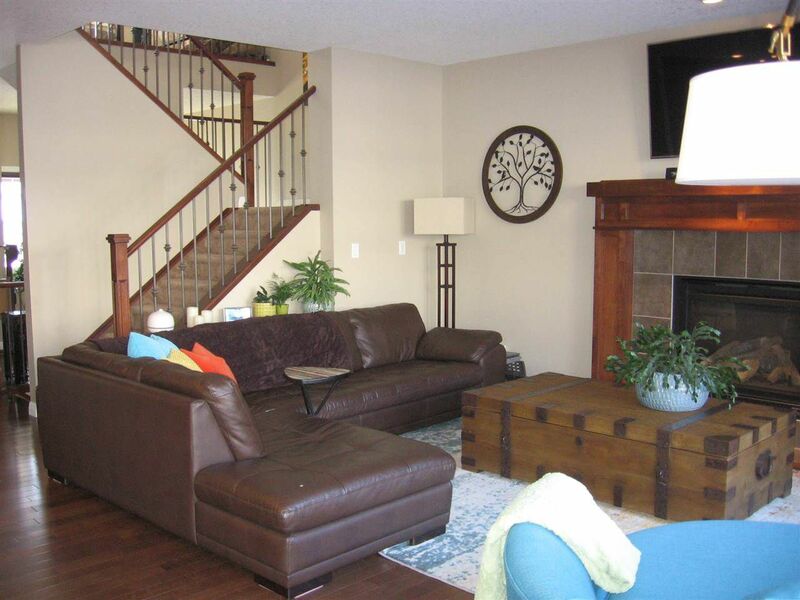 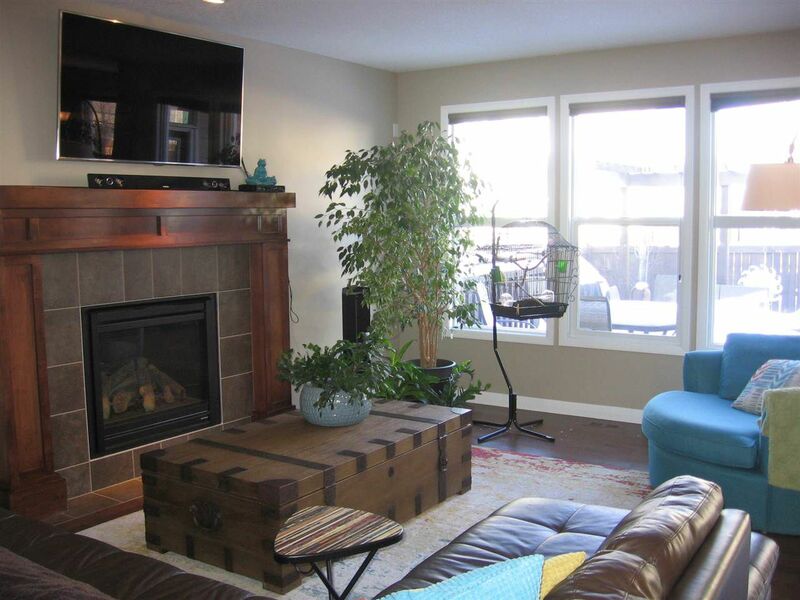 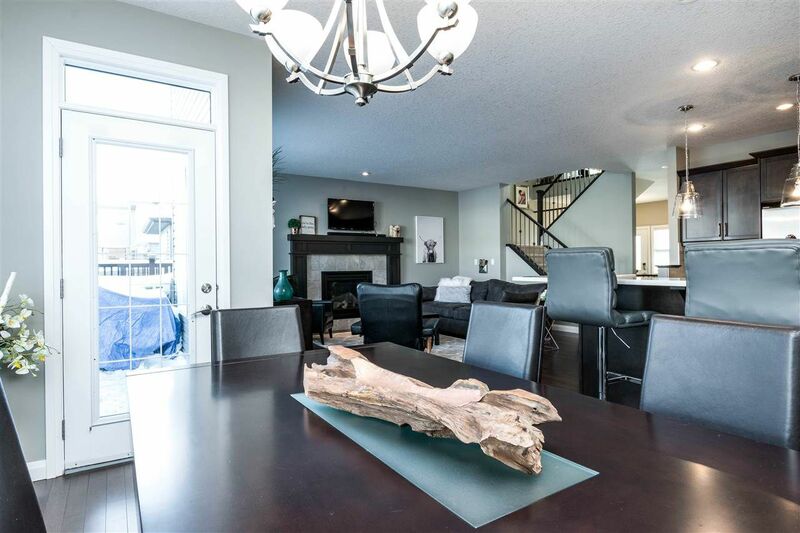 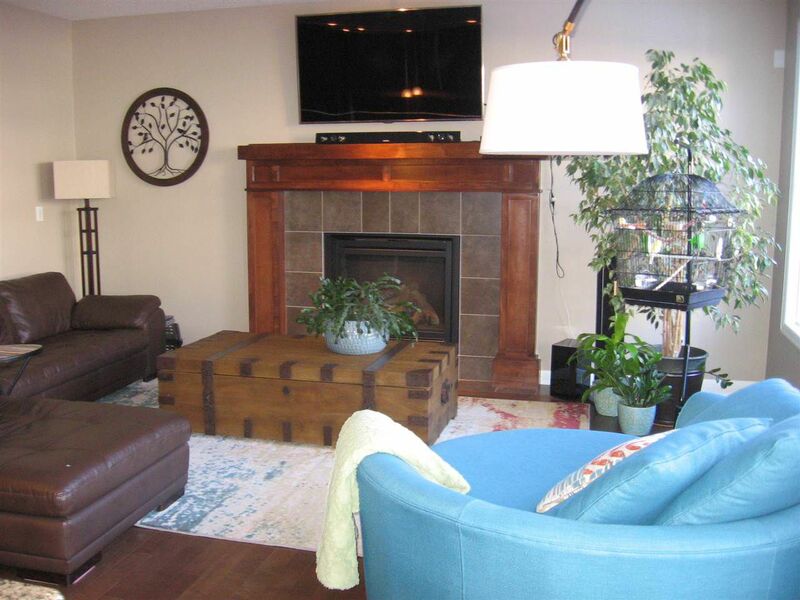 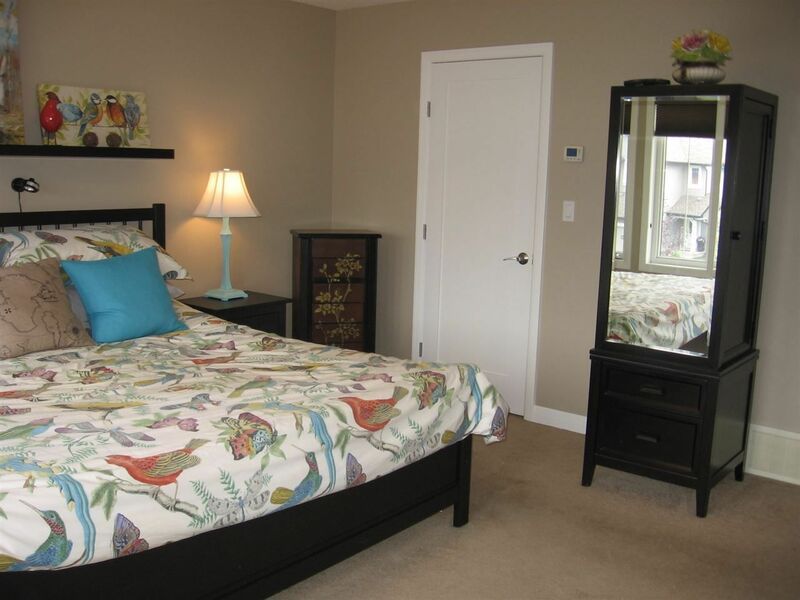 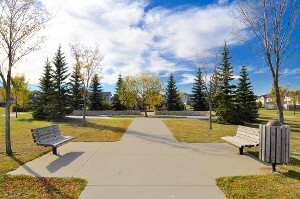 Sherwood Park is known for it's great communities and Summerwood is no exception. 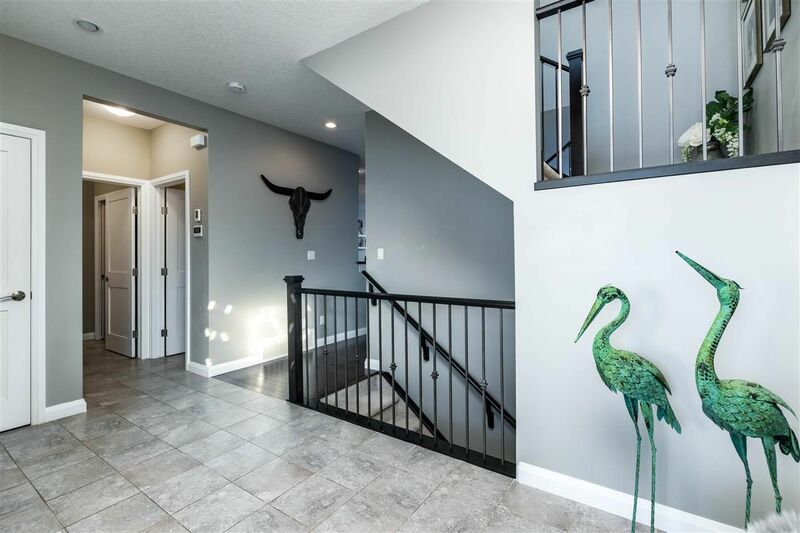 If there are any homes for sale that you would like some more information about, or to book a showing, please don't hesitate to contact me.